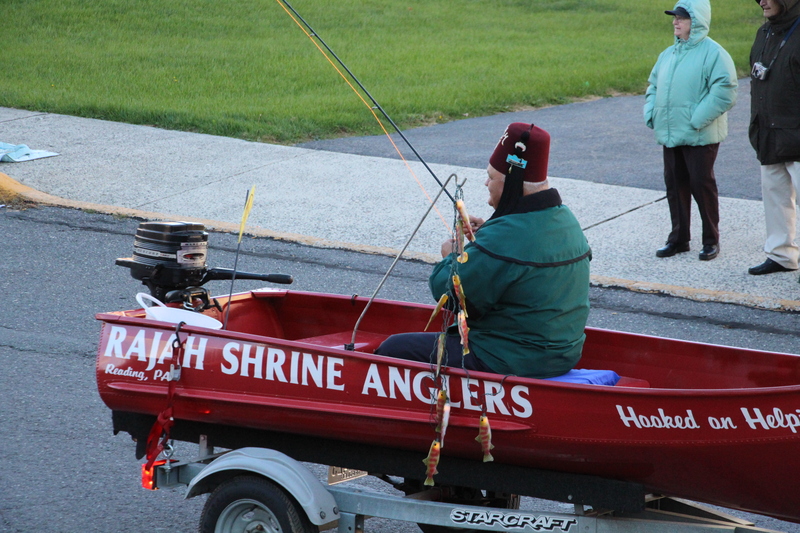 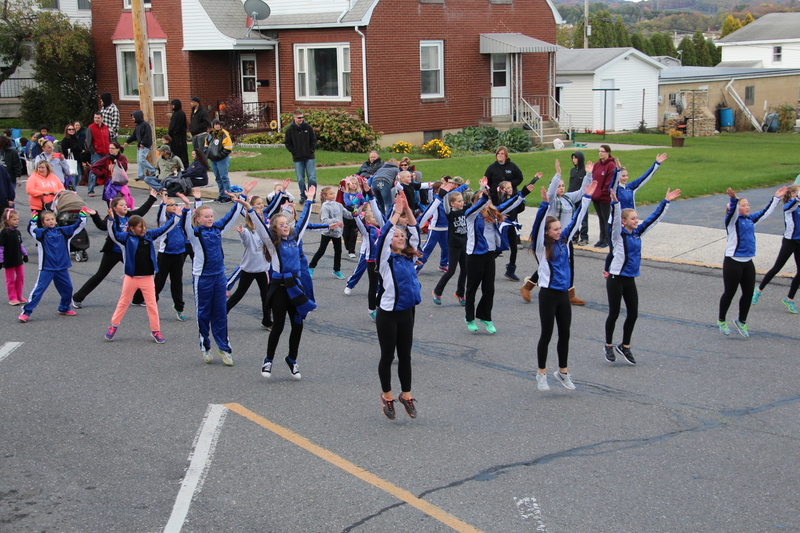 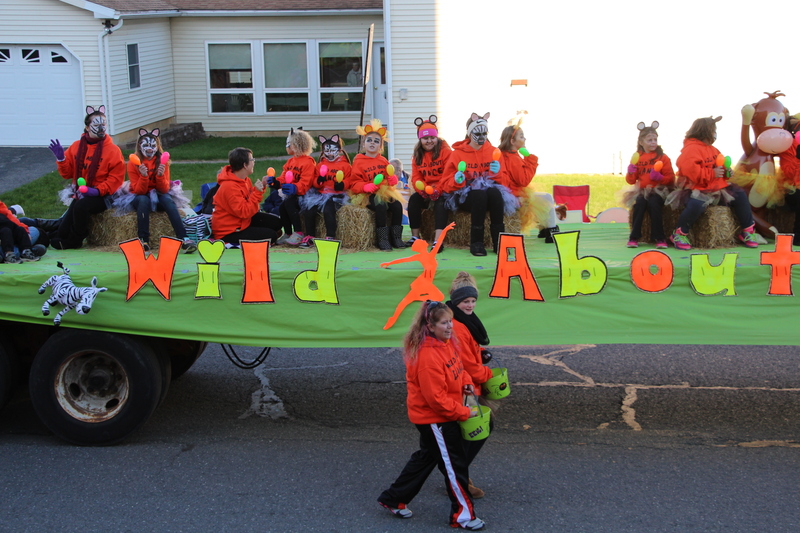 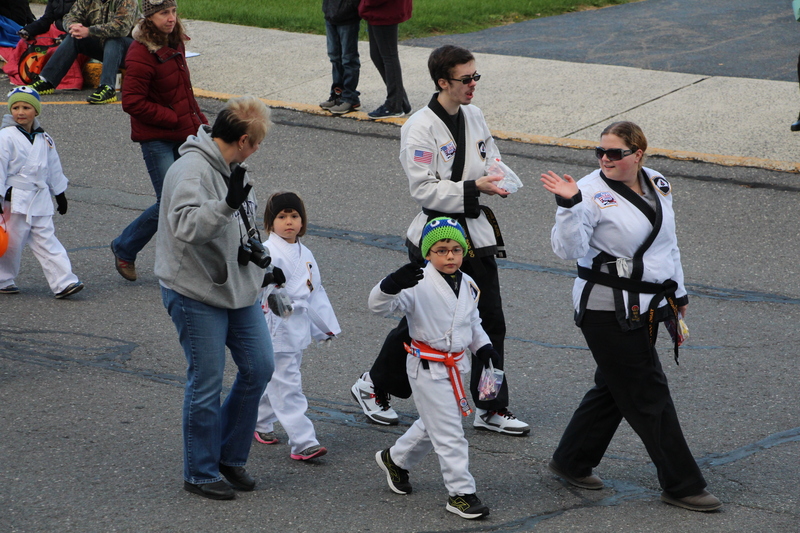 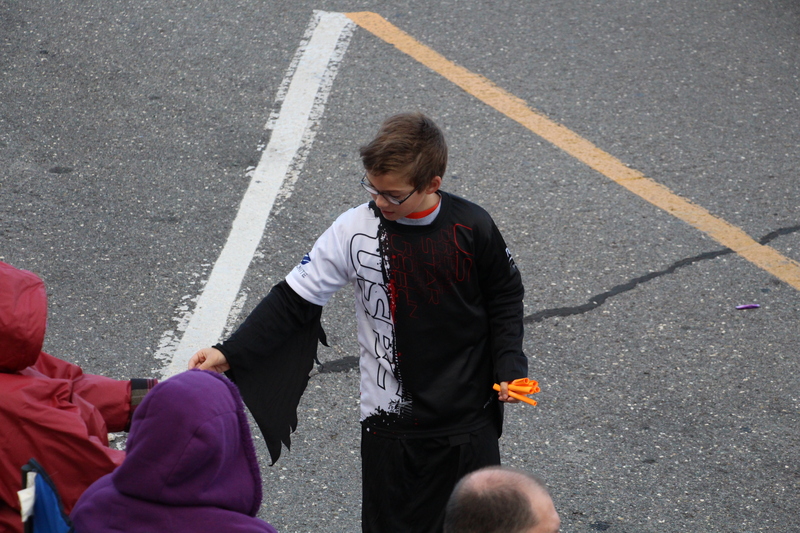 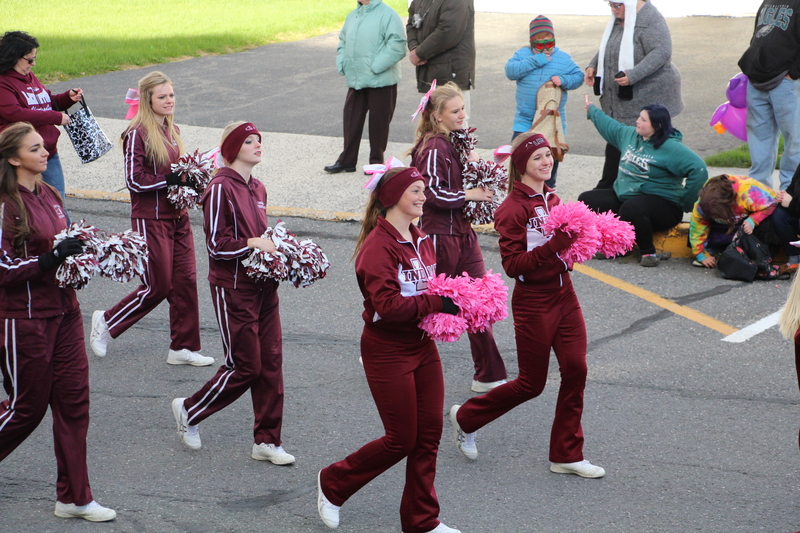 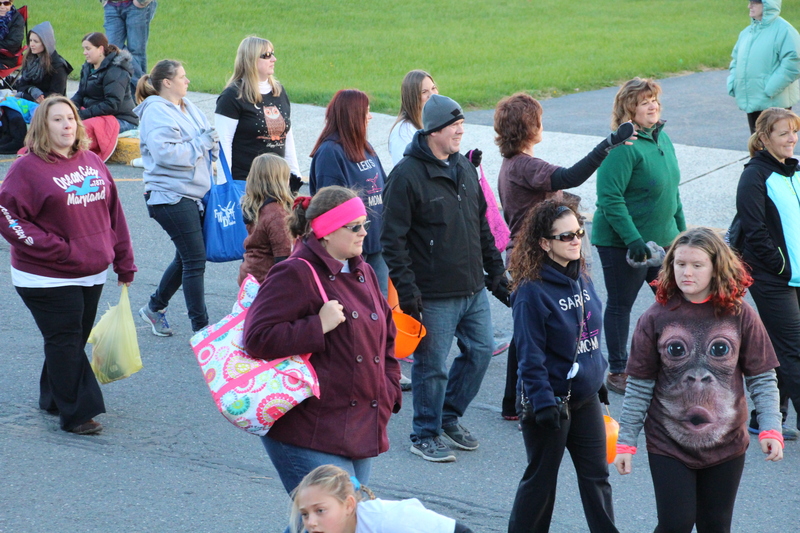 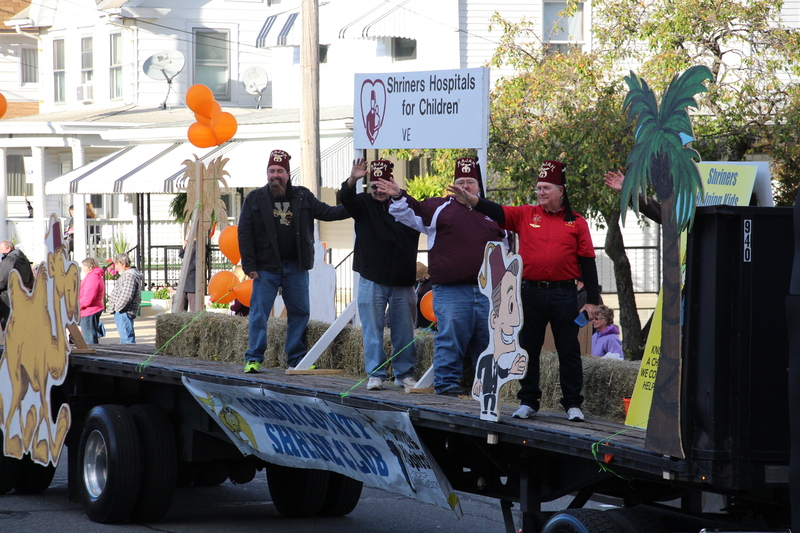 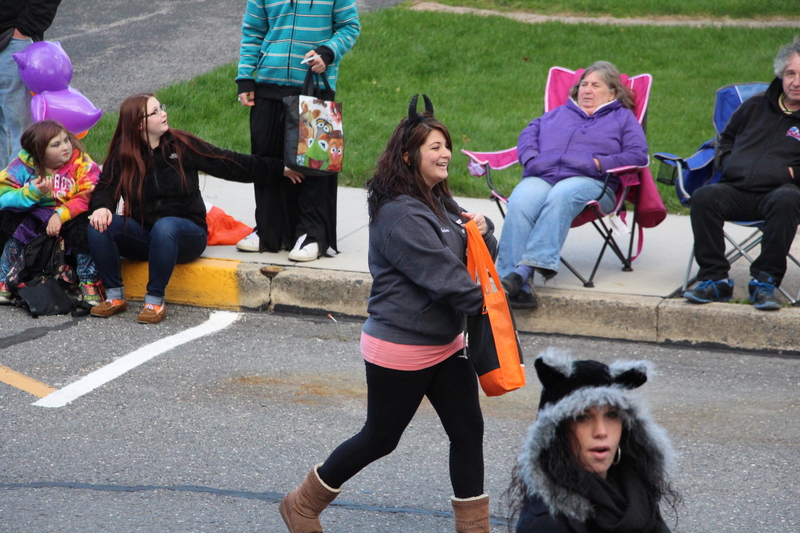 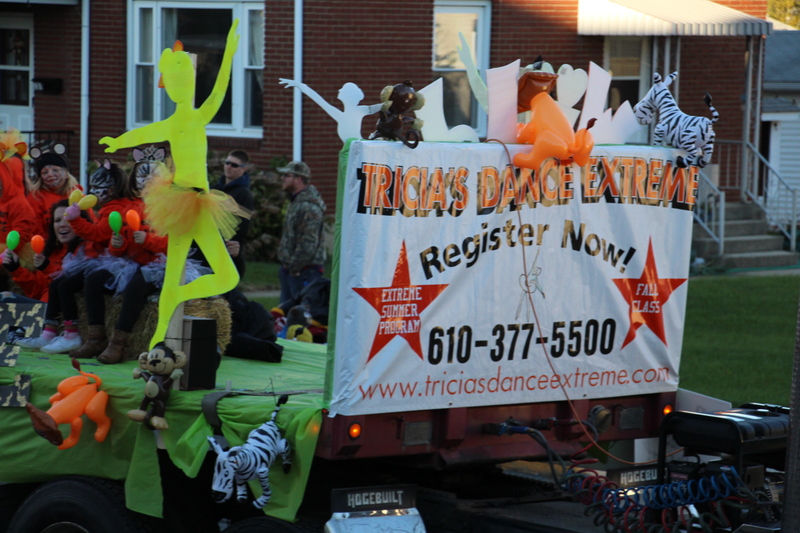 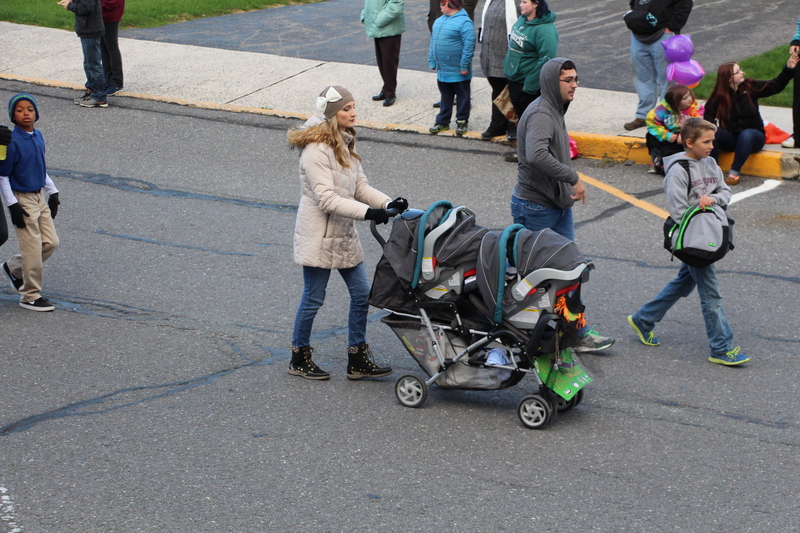 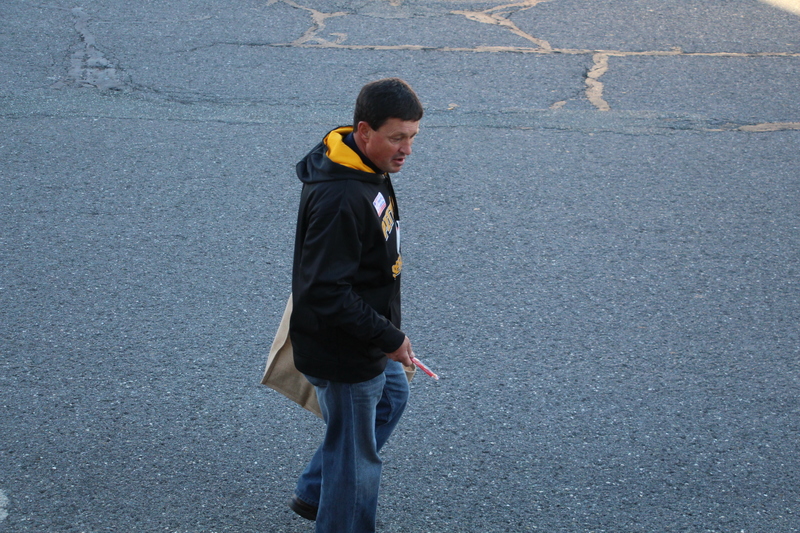 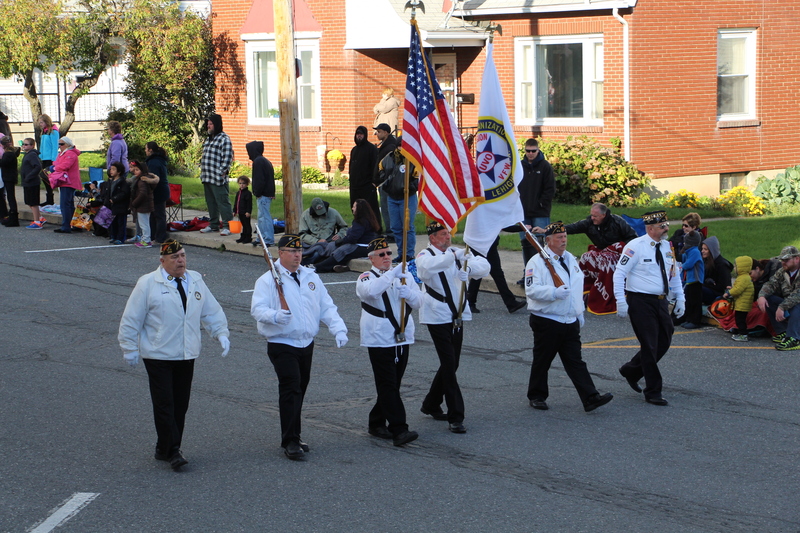 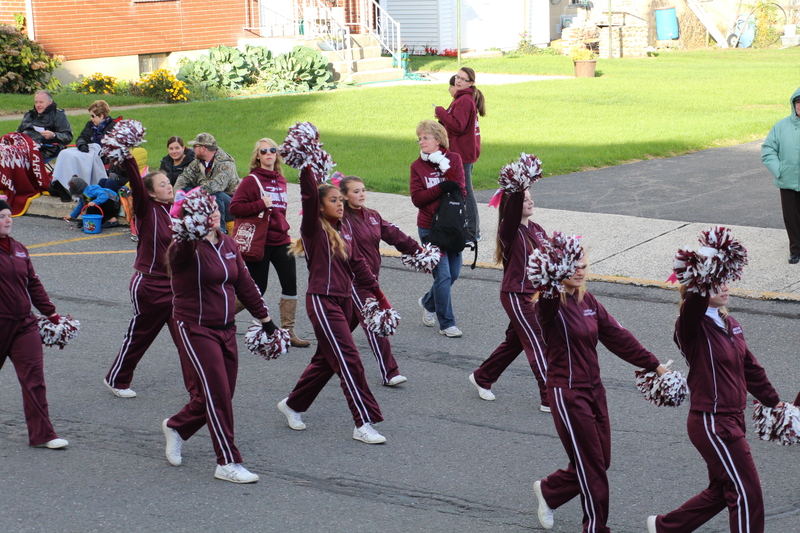 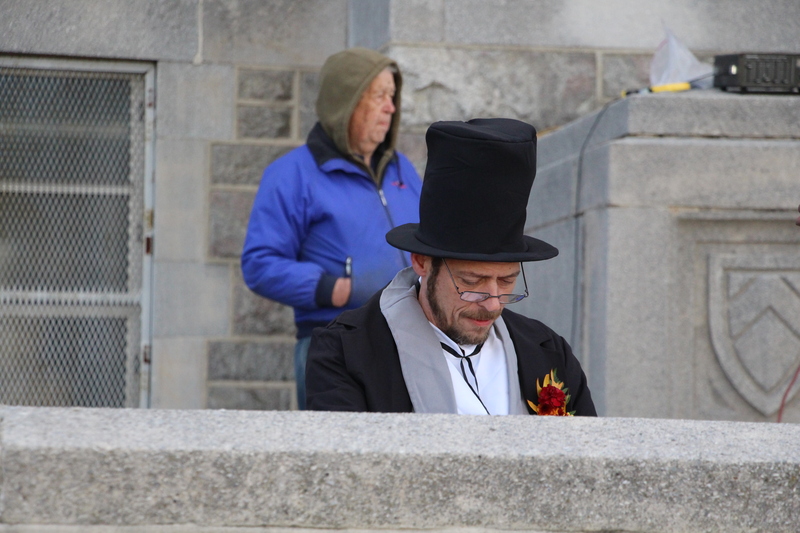 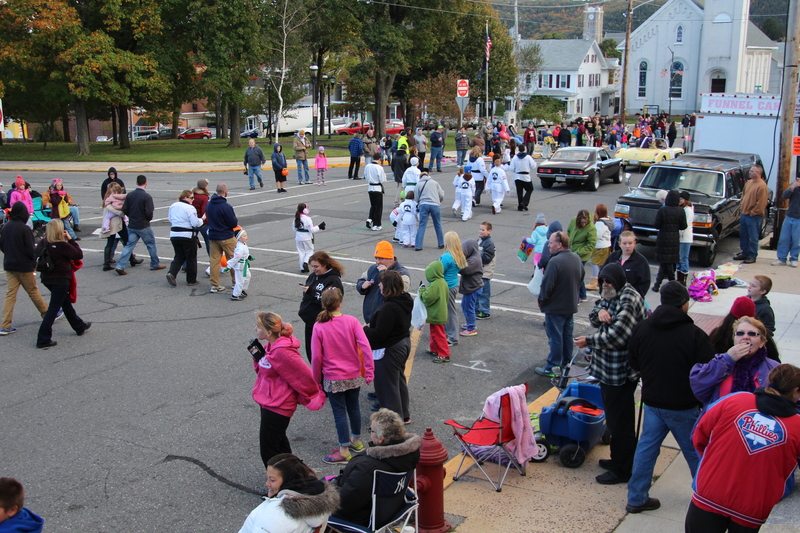 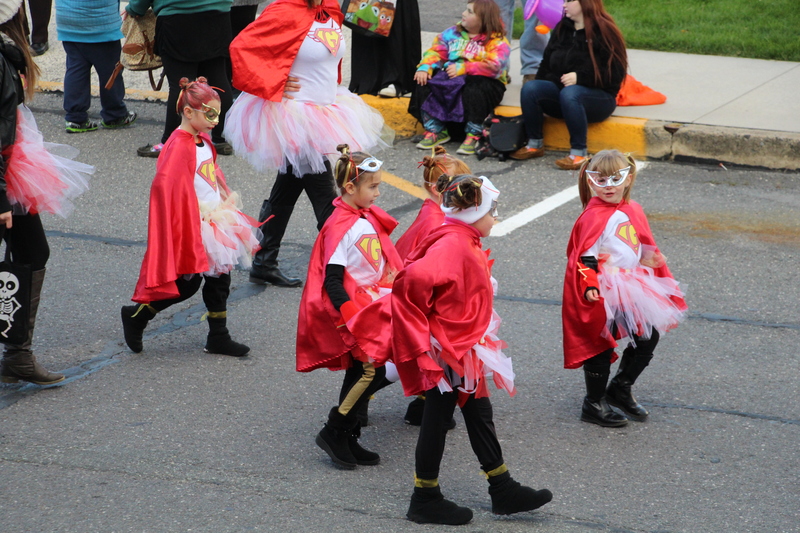 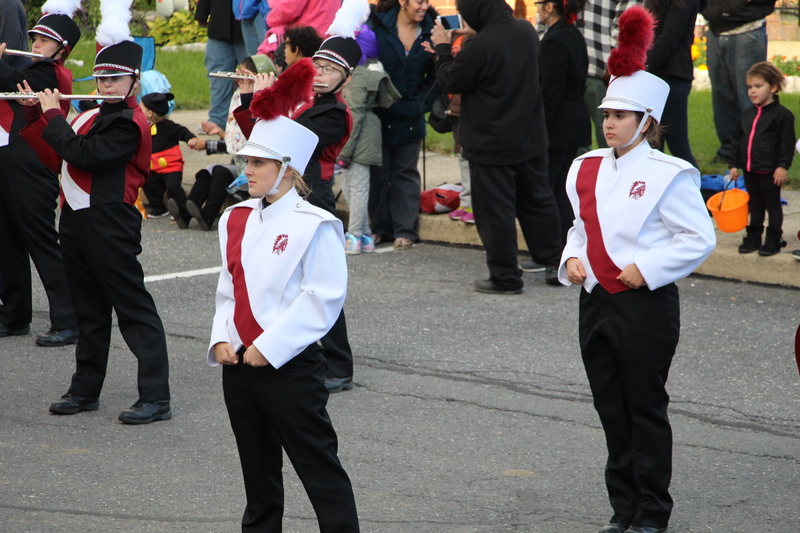 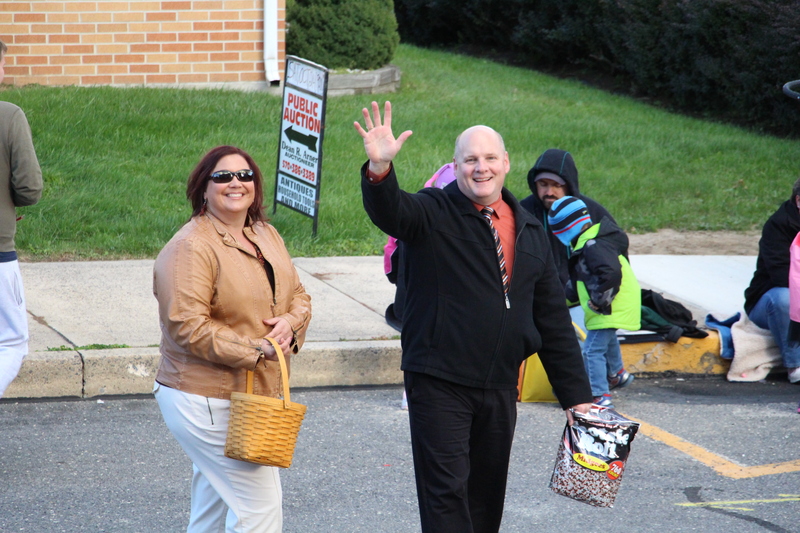 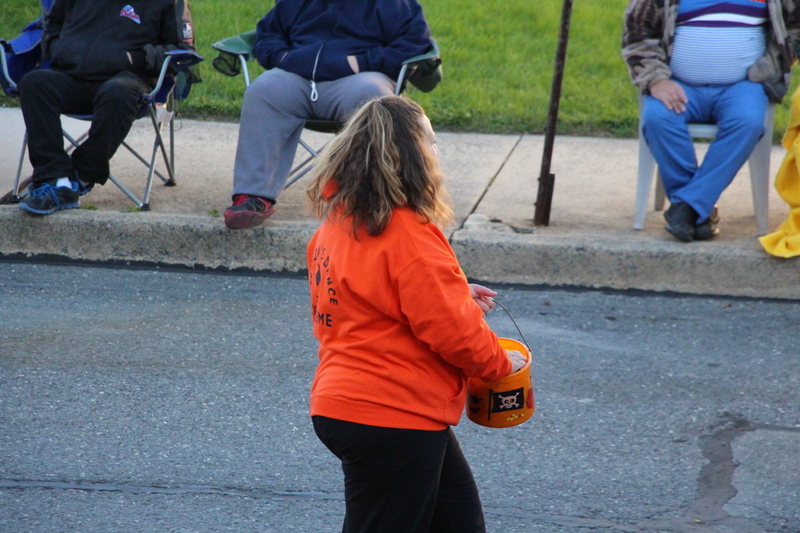 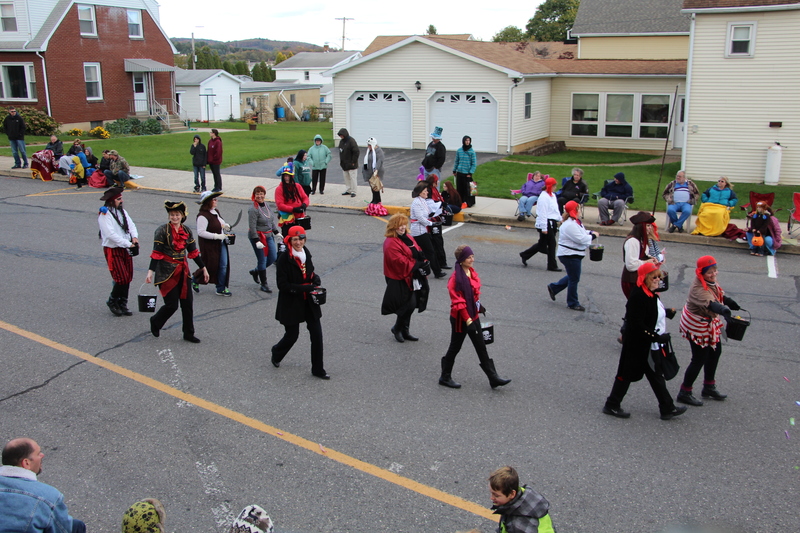 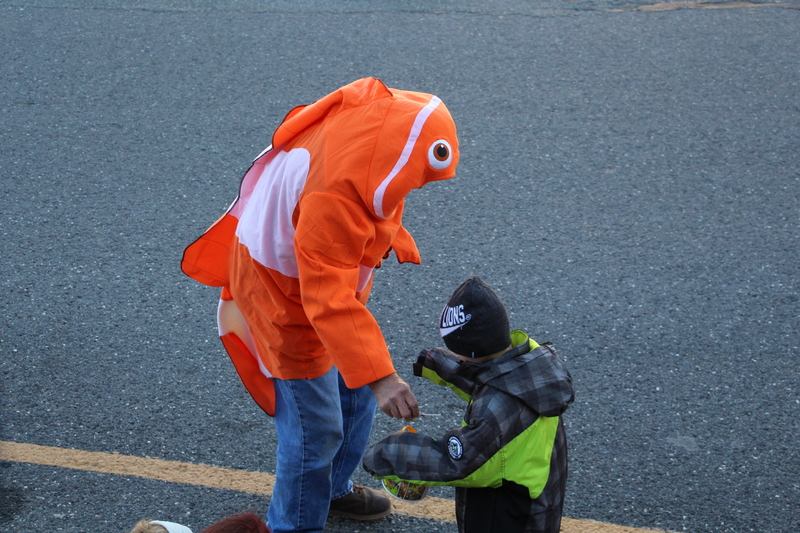 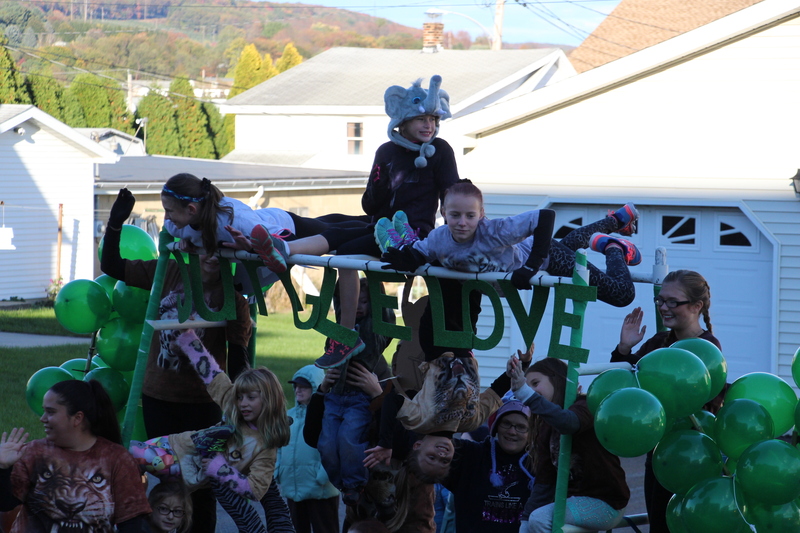 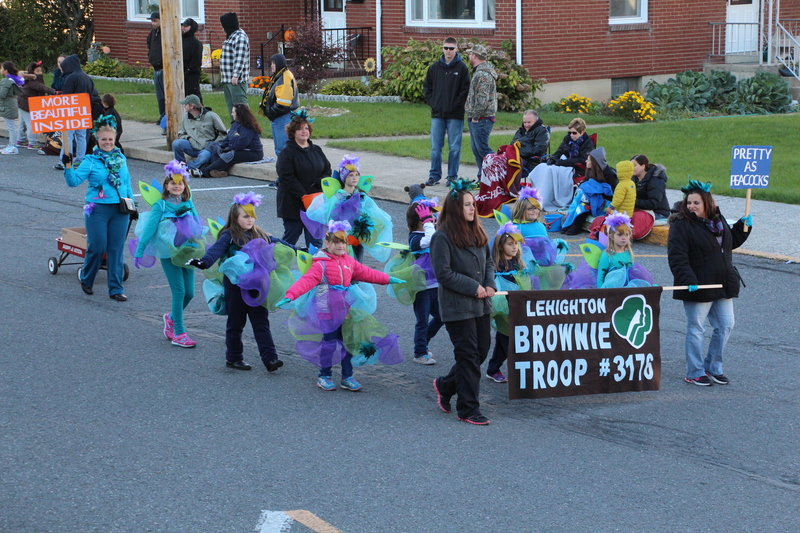 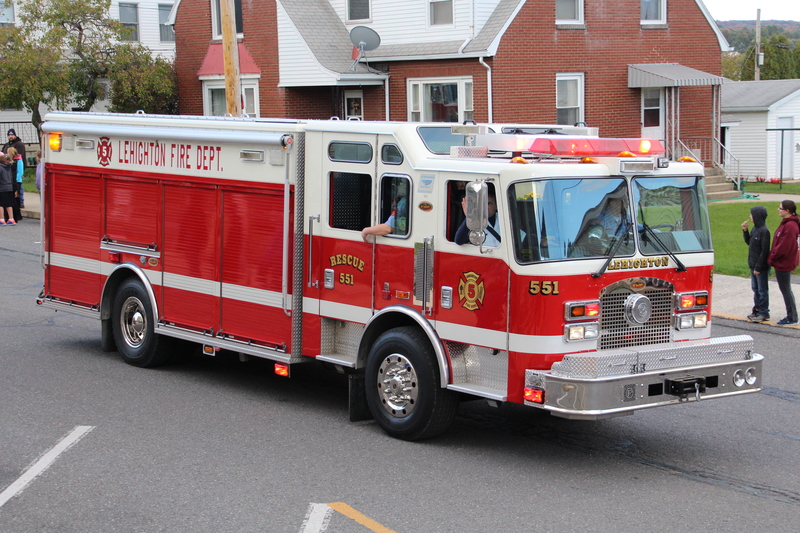 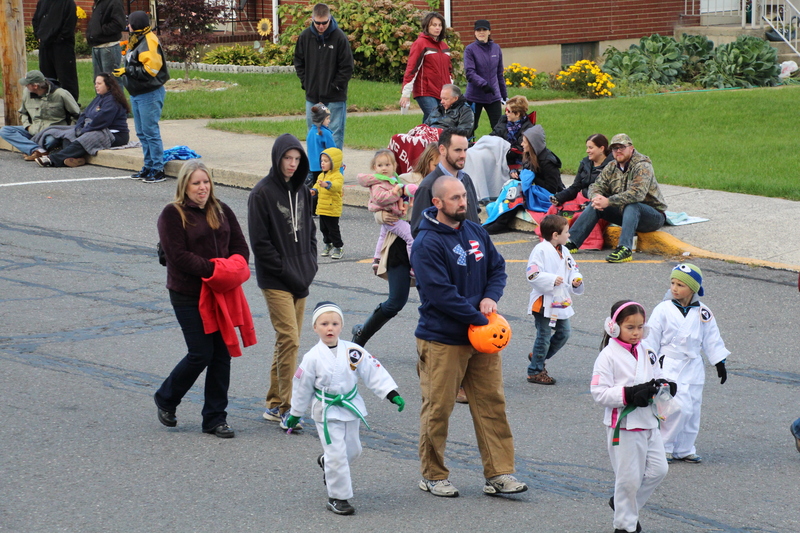 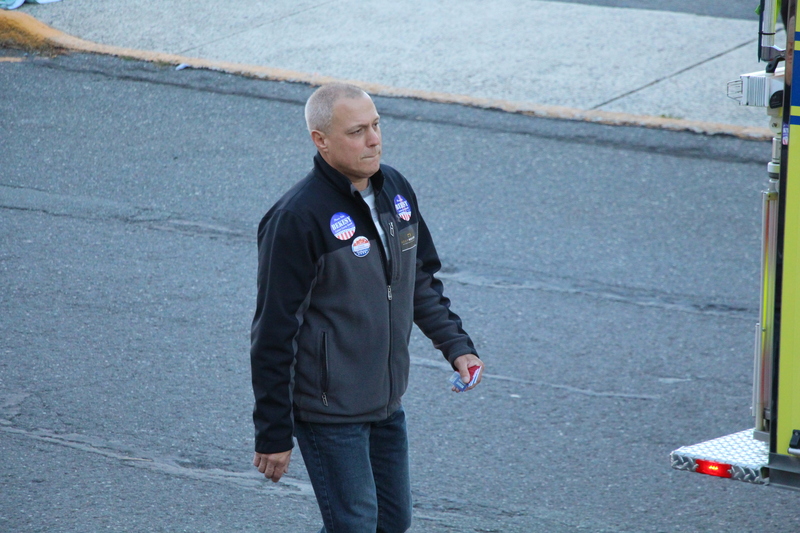 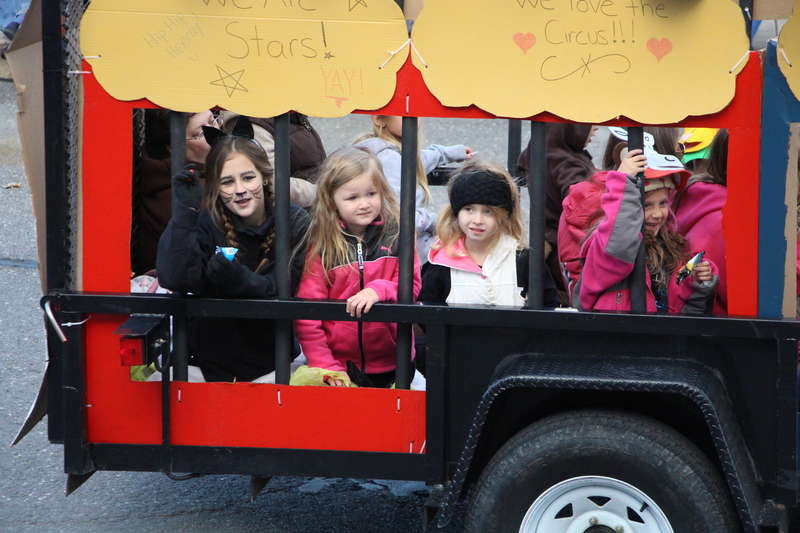 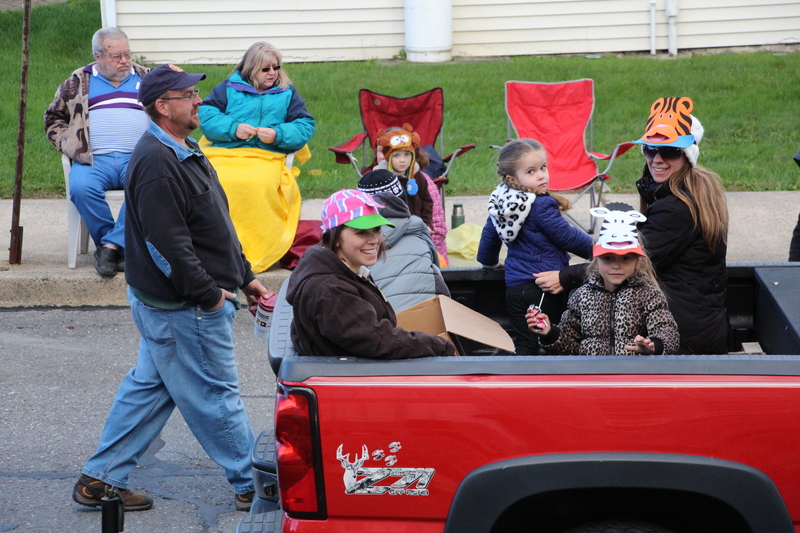 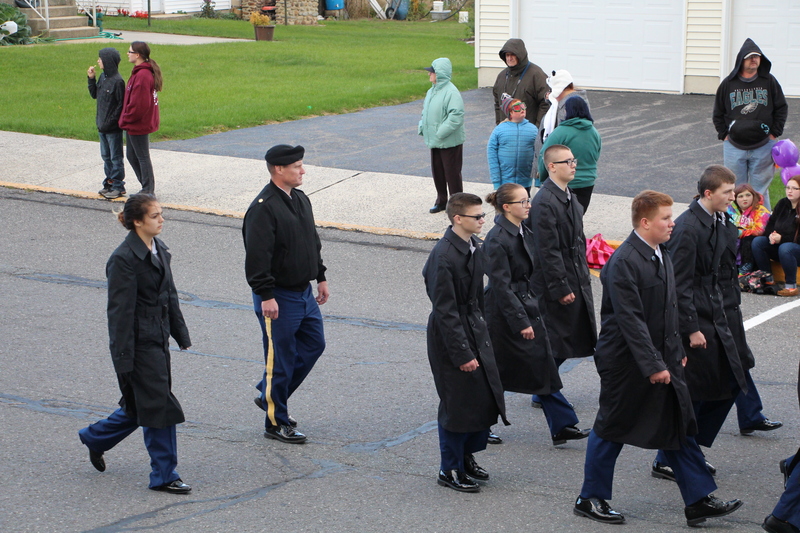 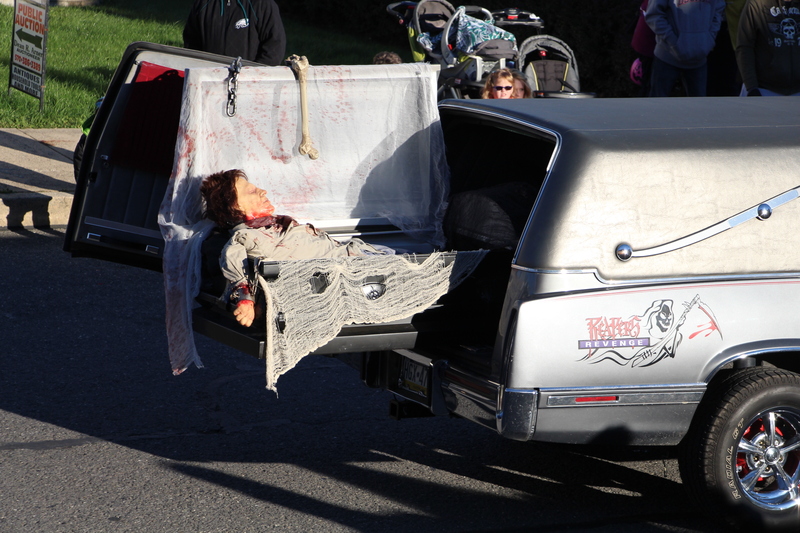 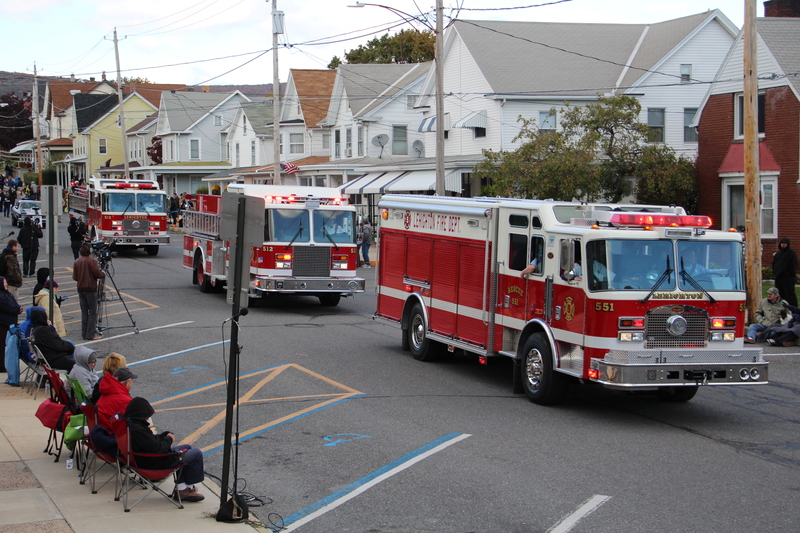 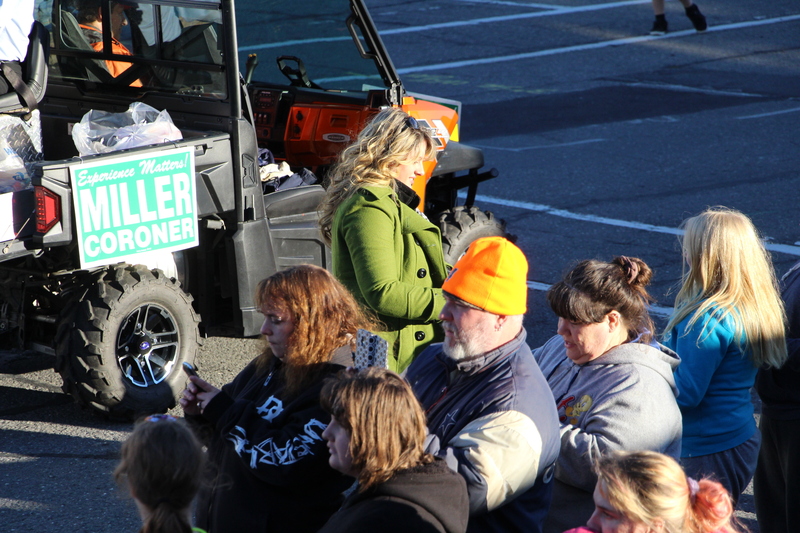 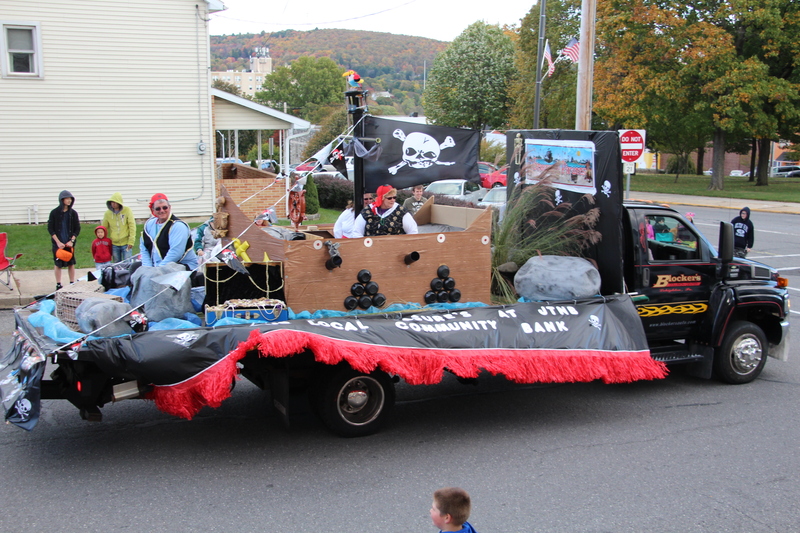 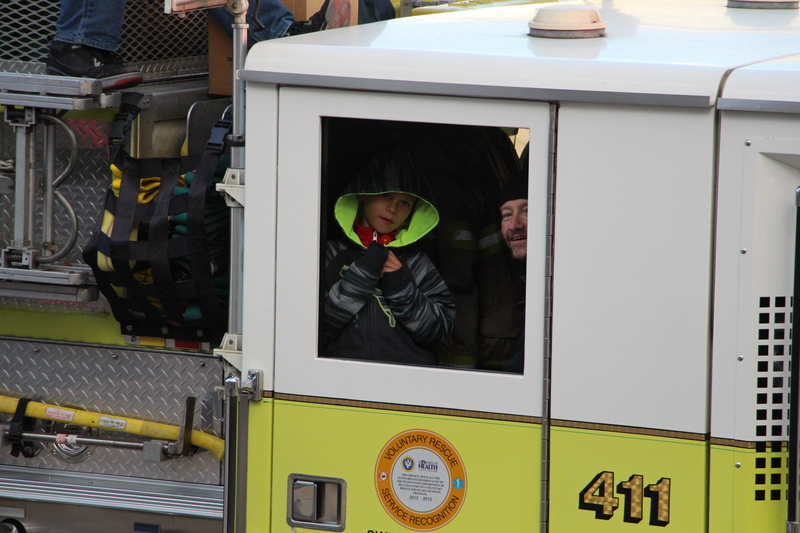 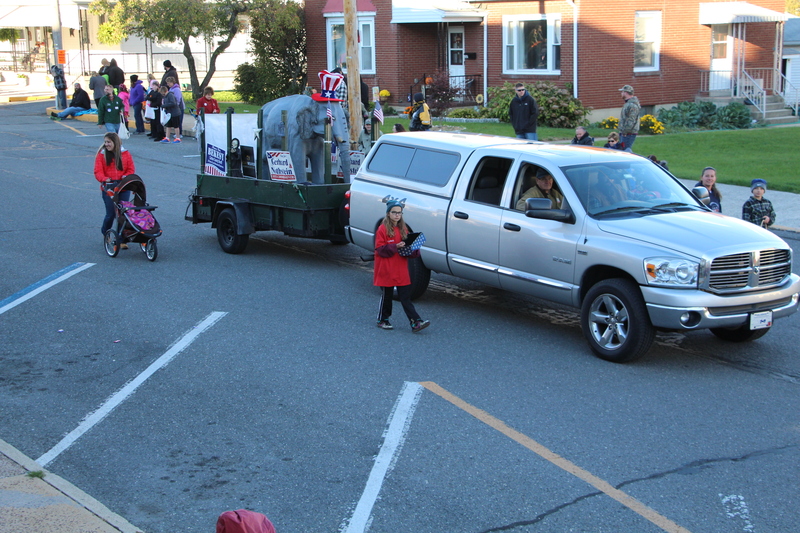 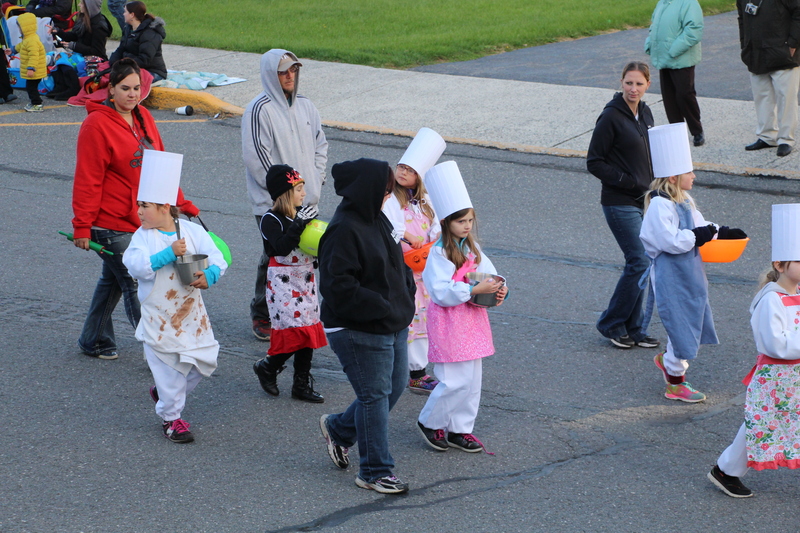 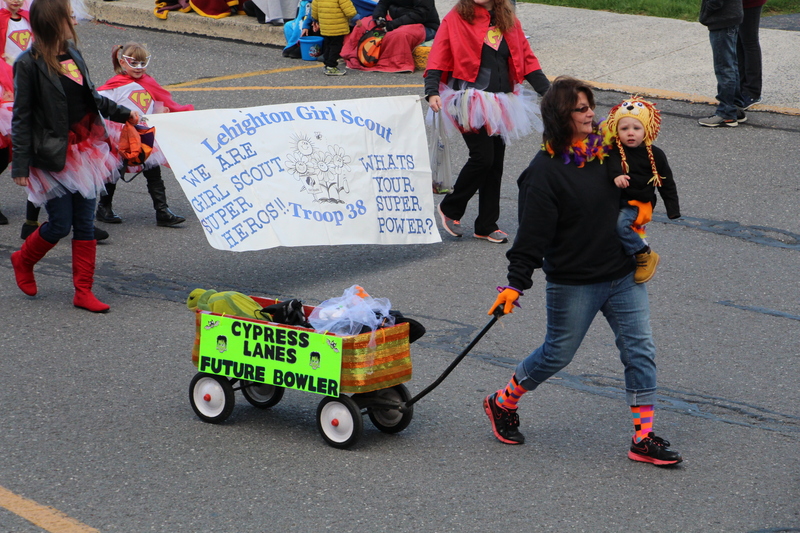 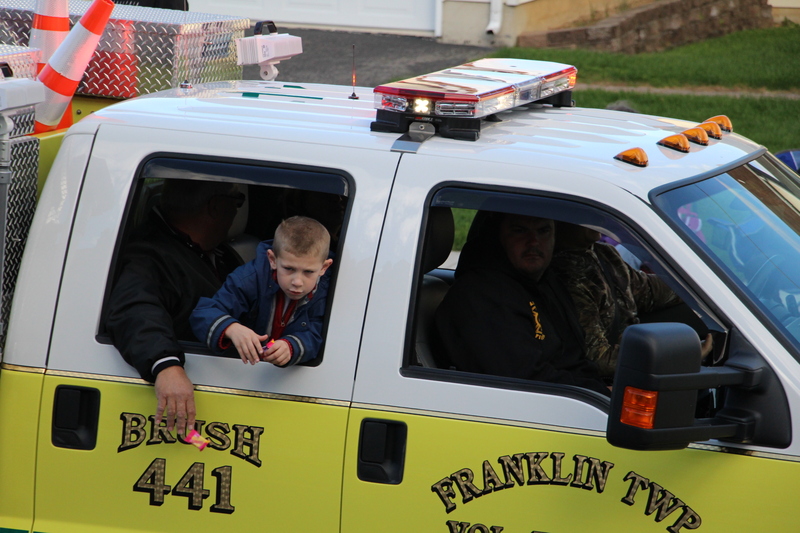 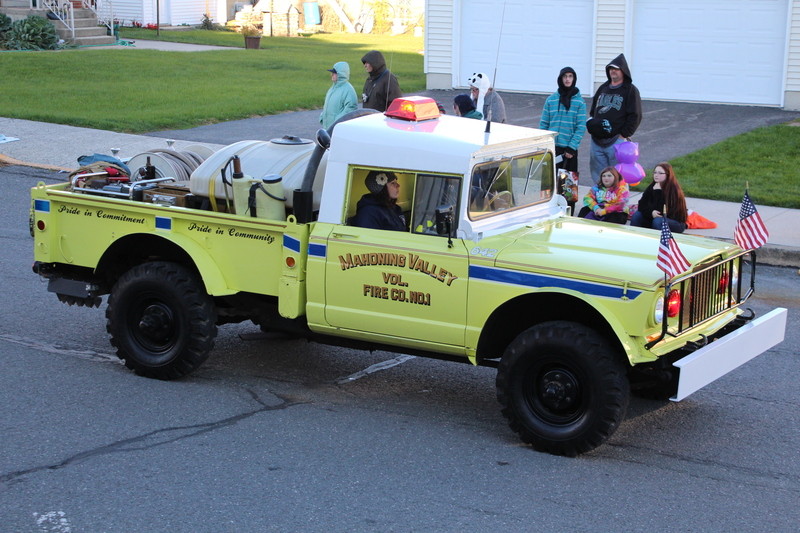 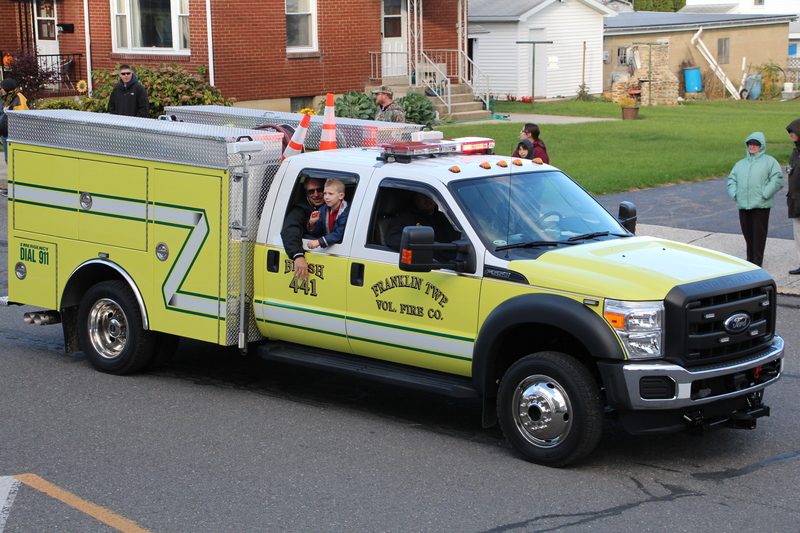 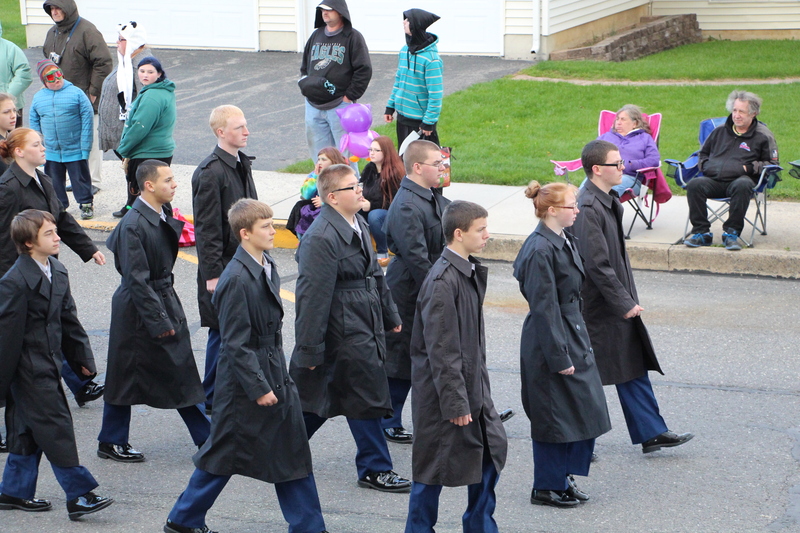 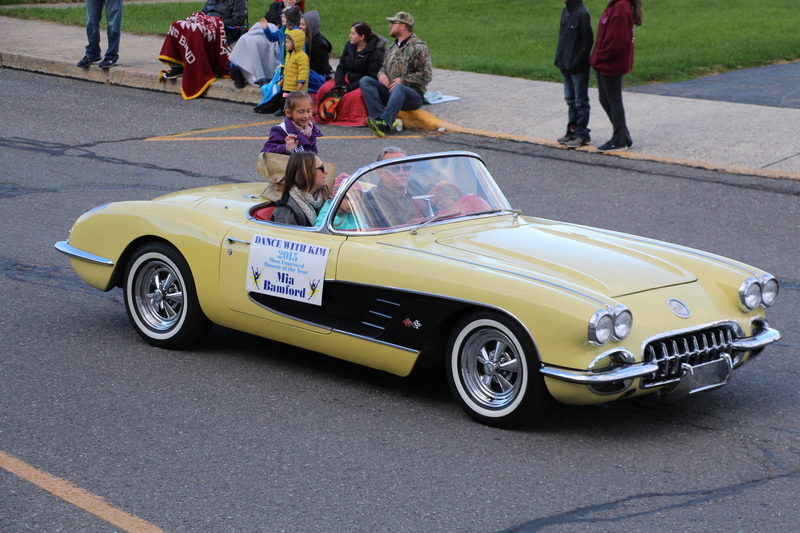 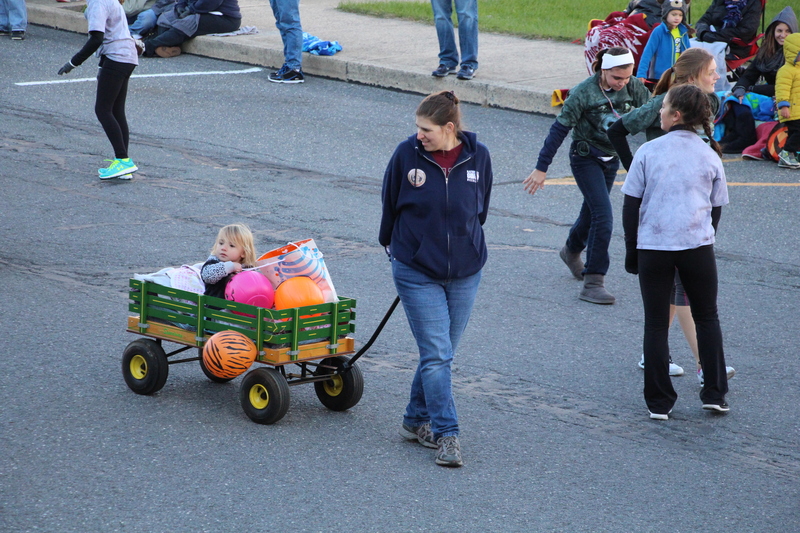 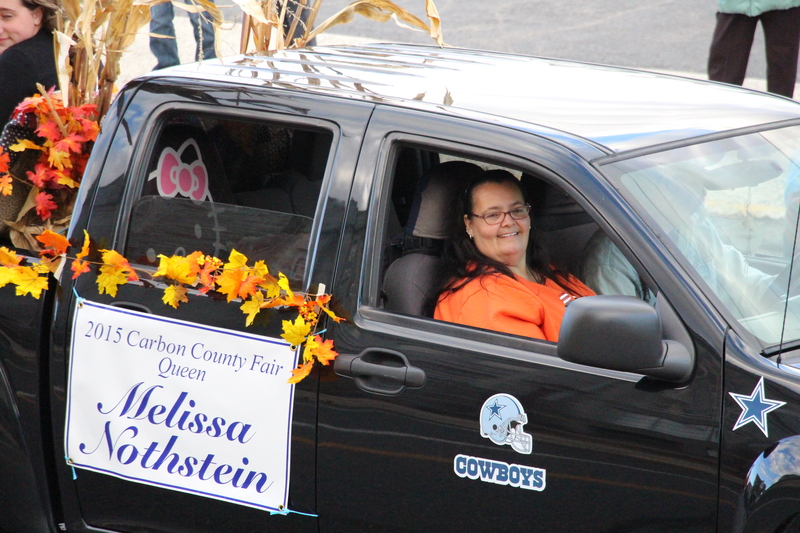 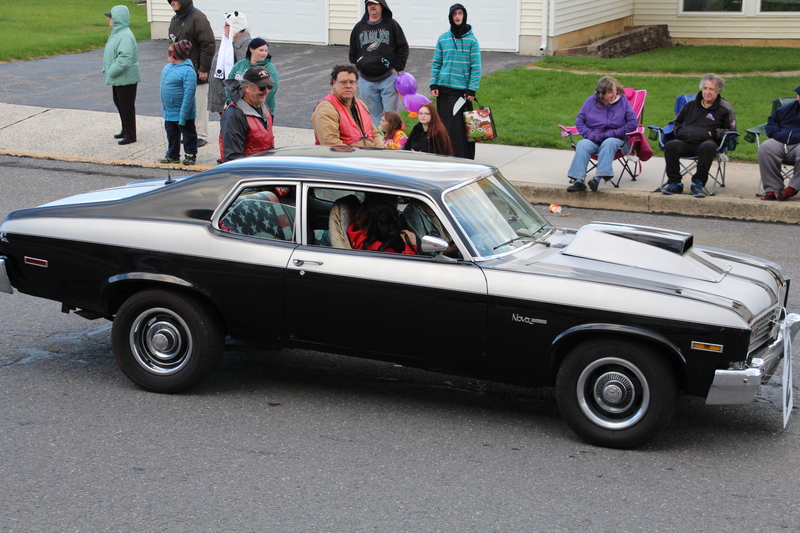 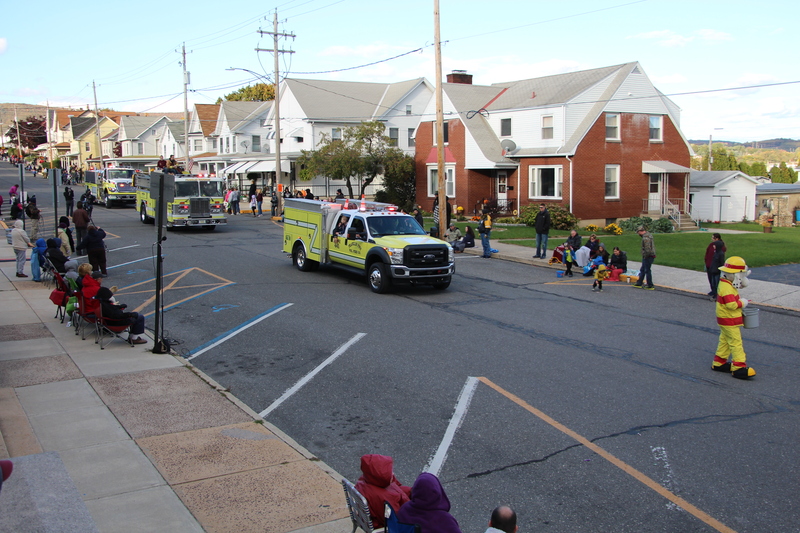 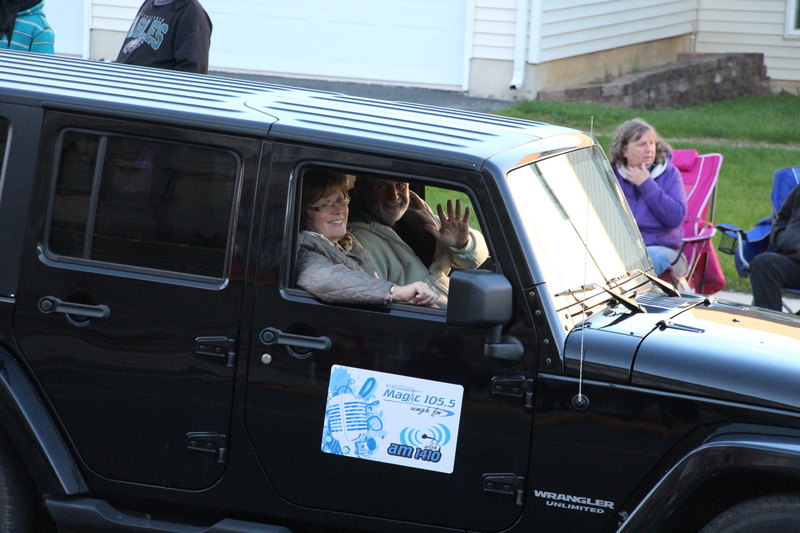 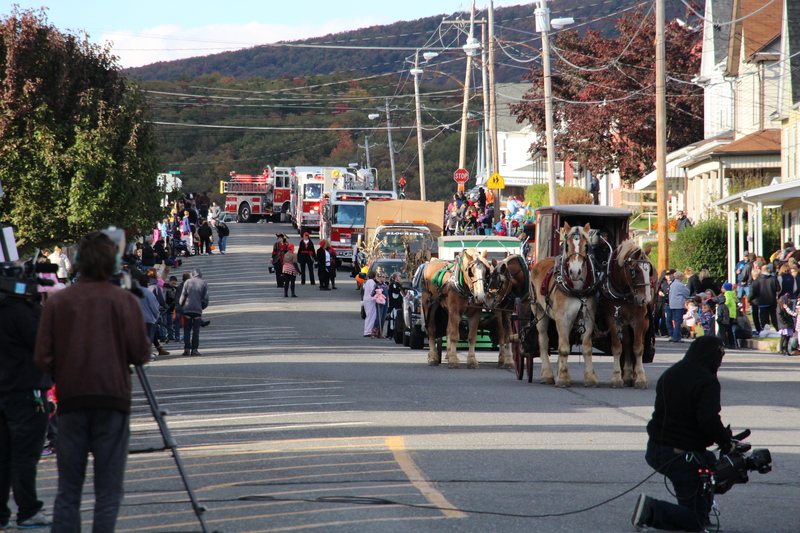 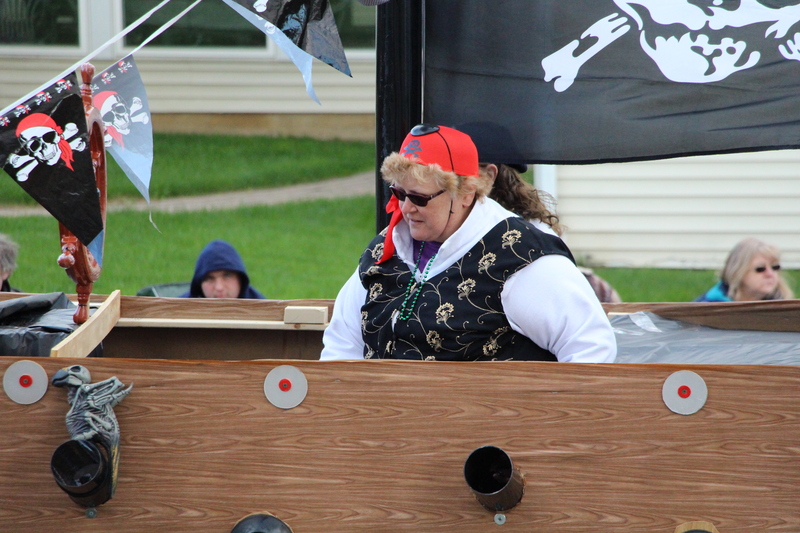 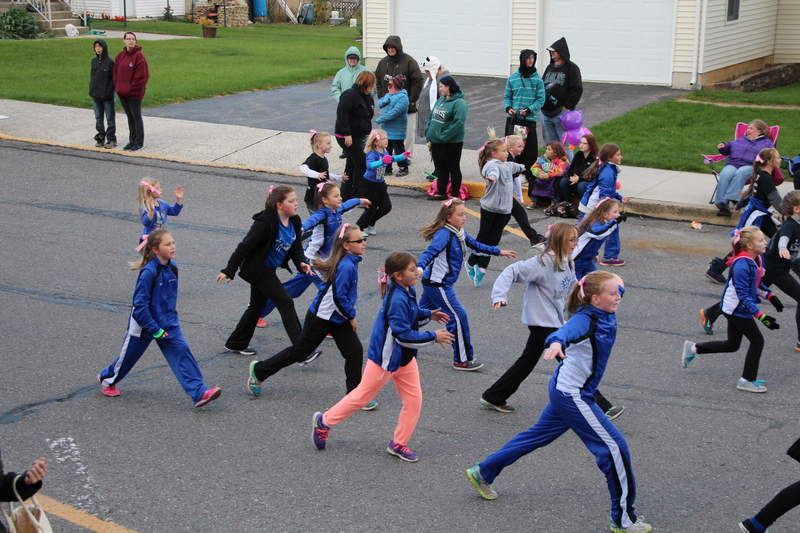 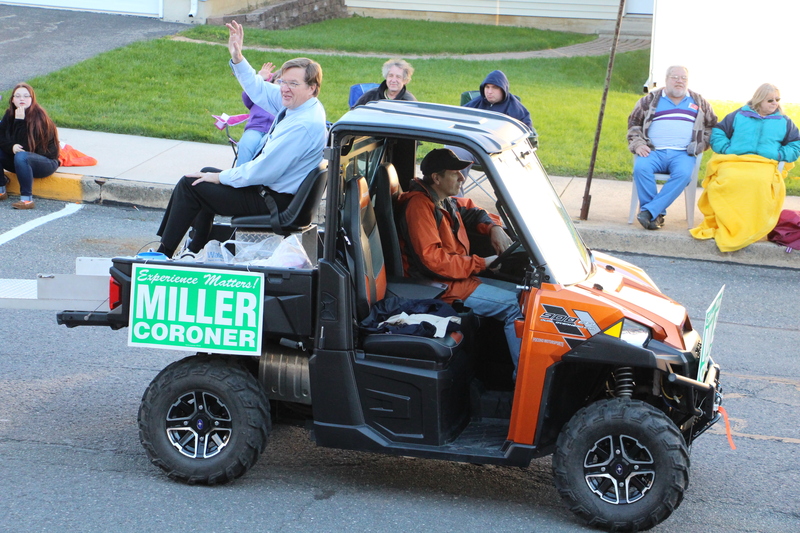 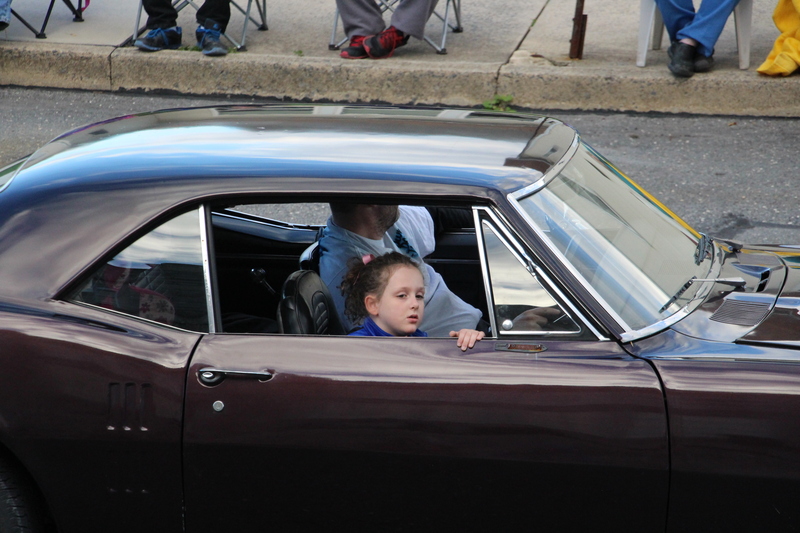 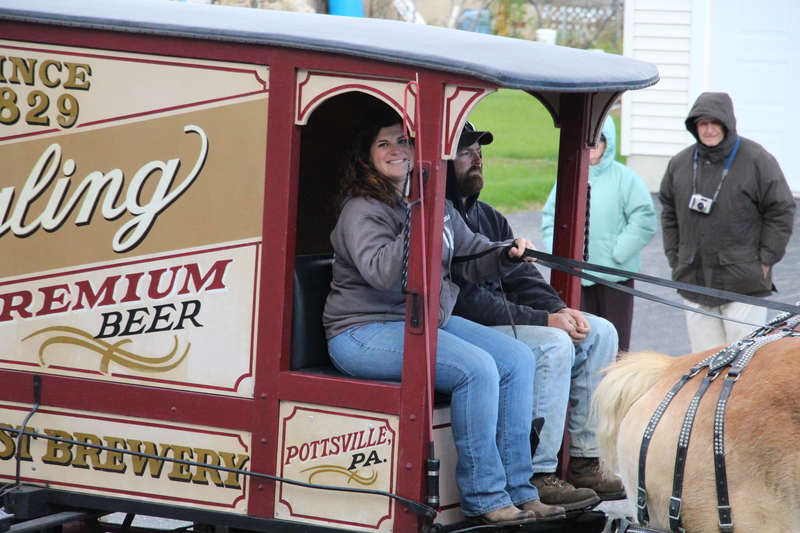 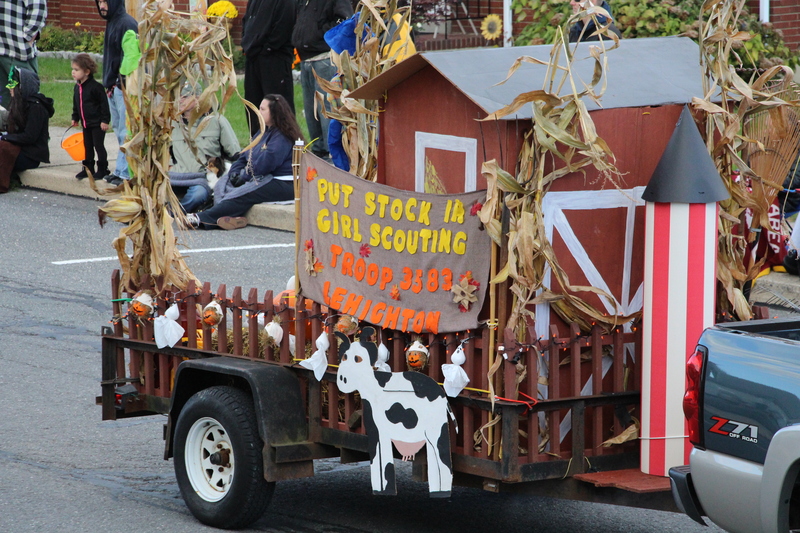 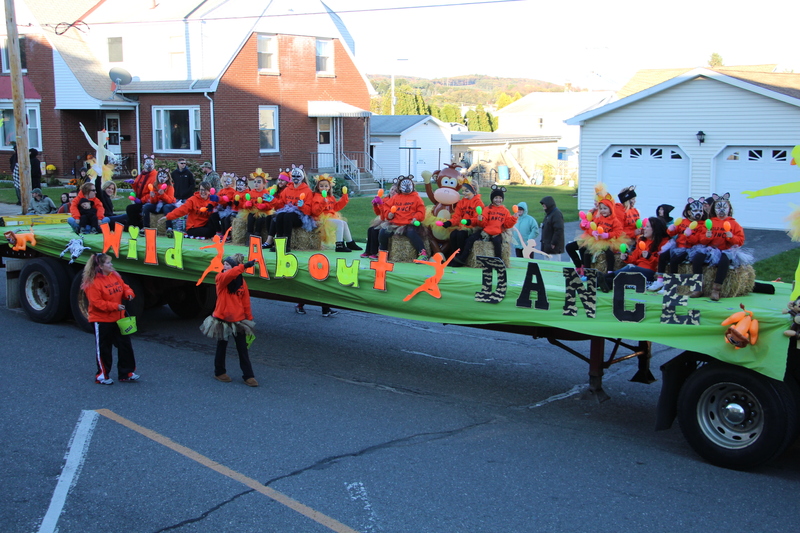 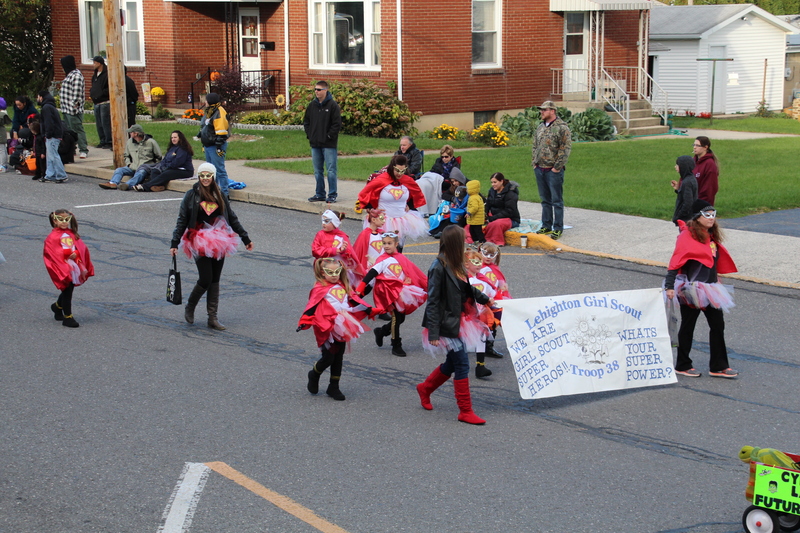 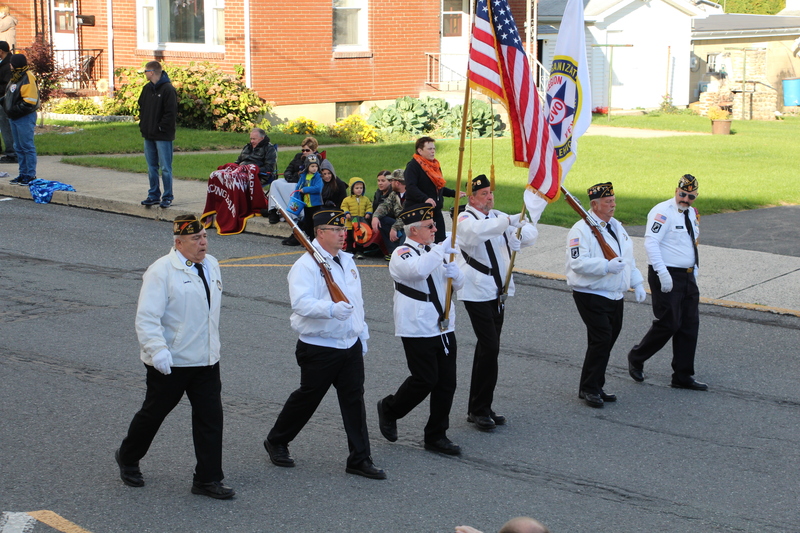 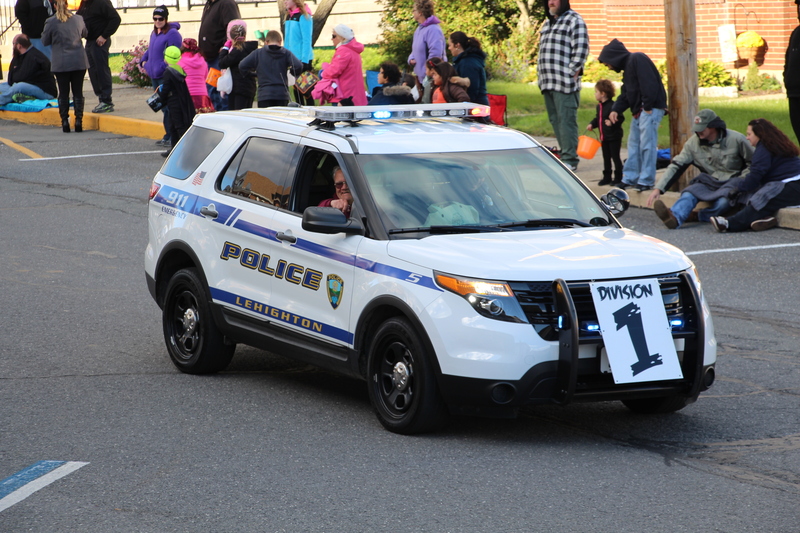 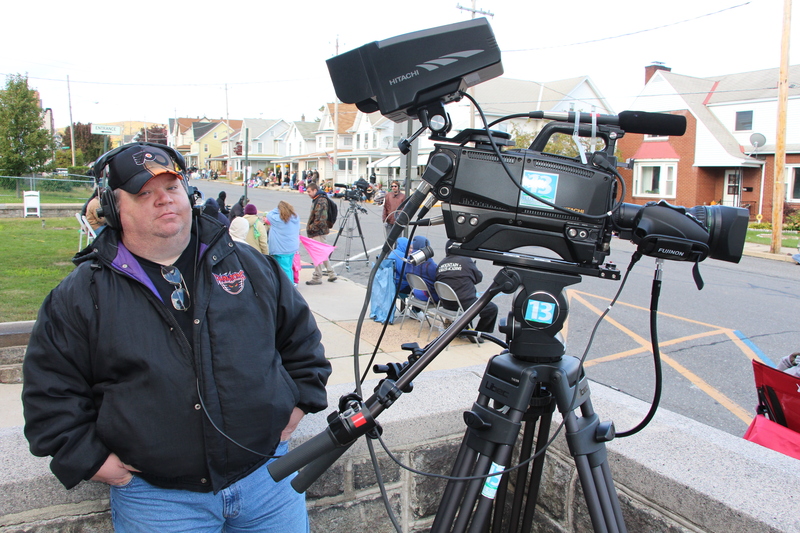 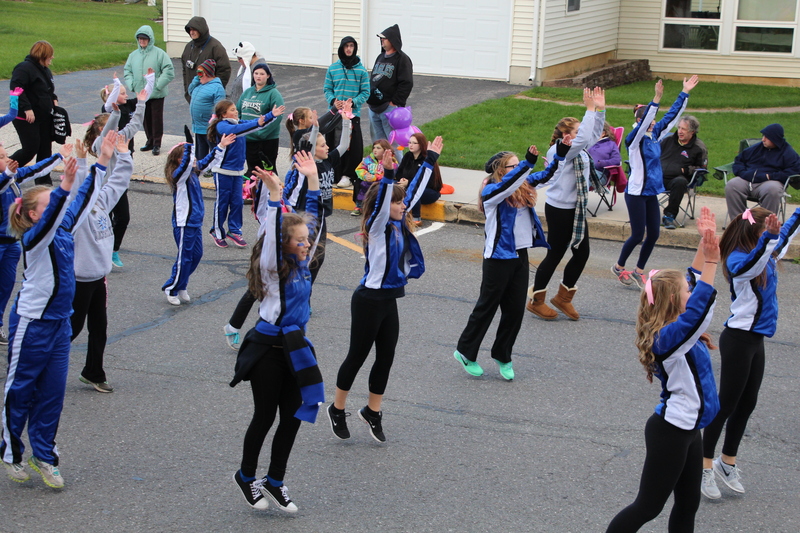 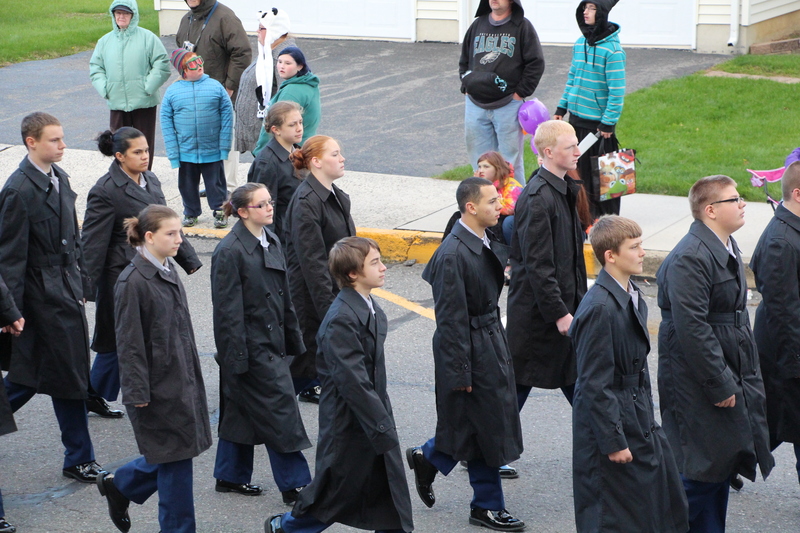 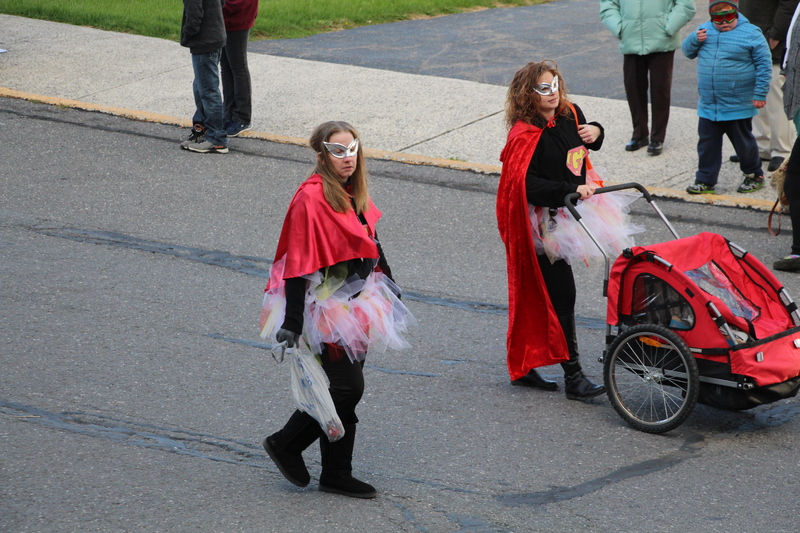 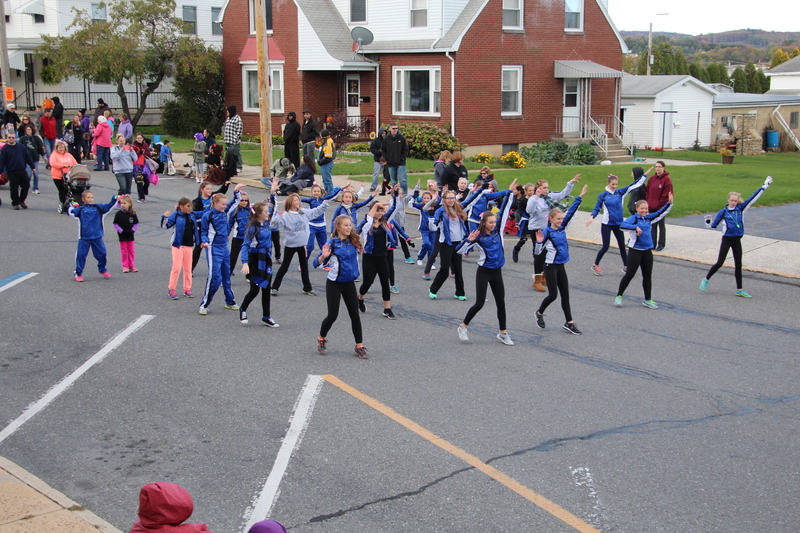 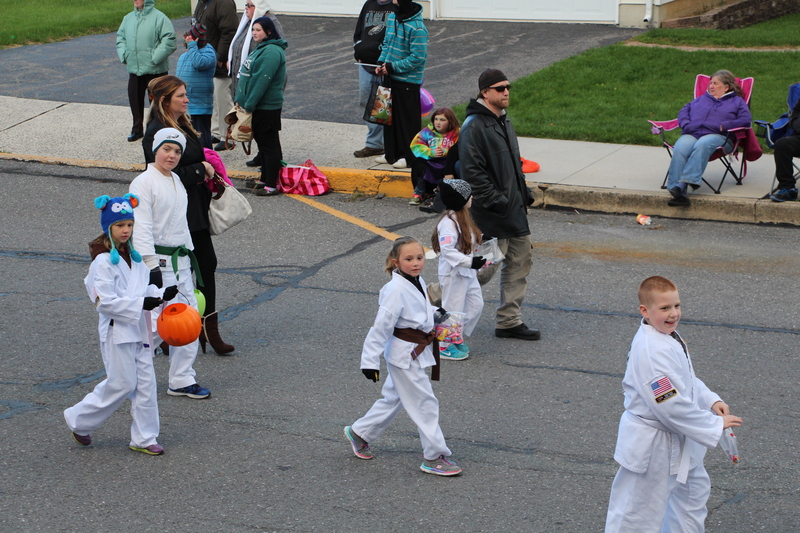 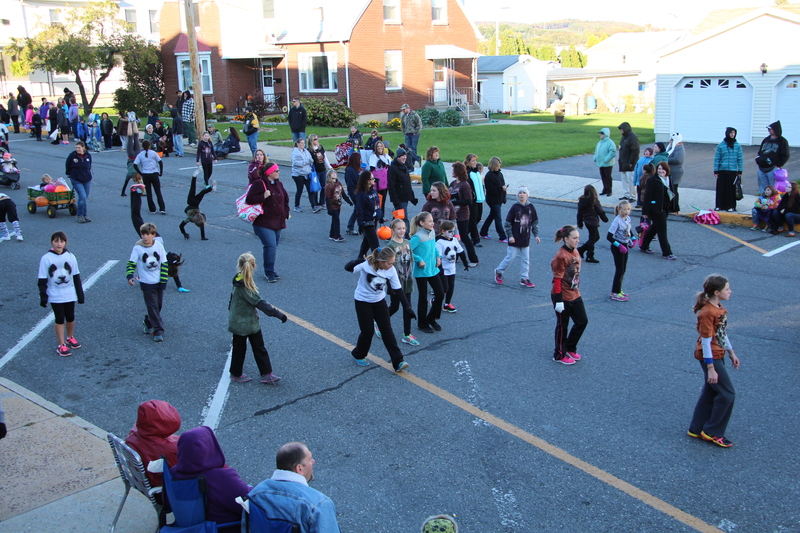 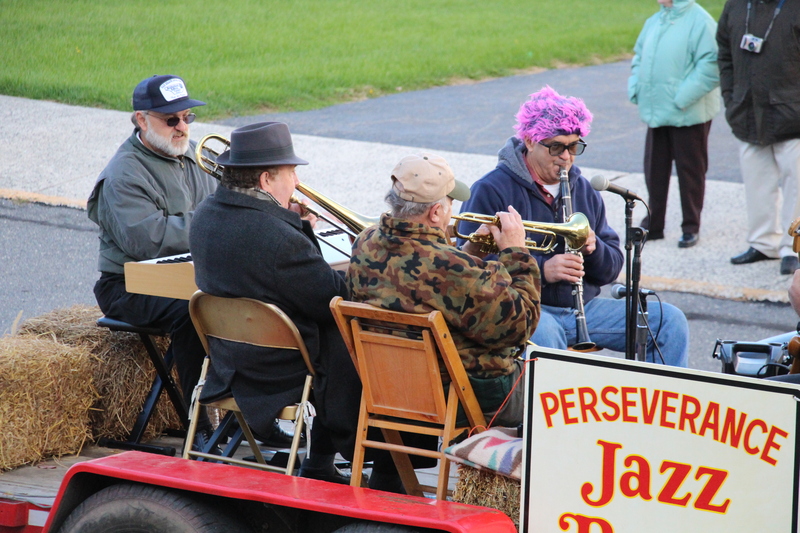 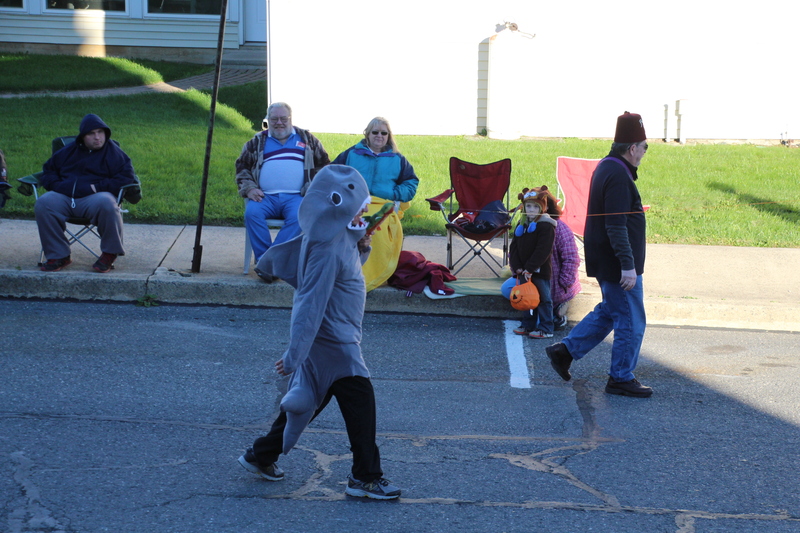 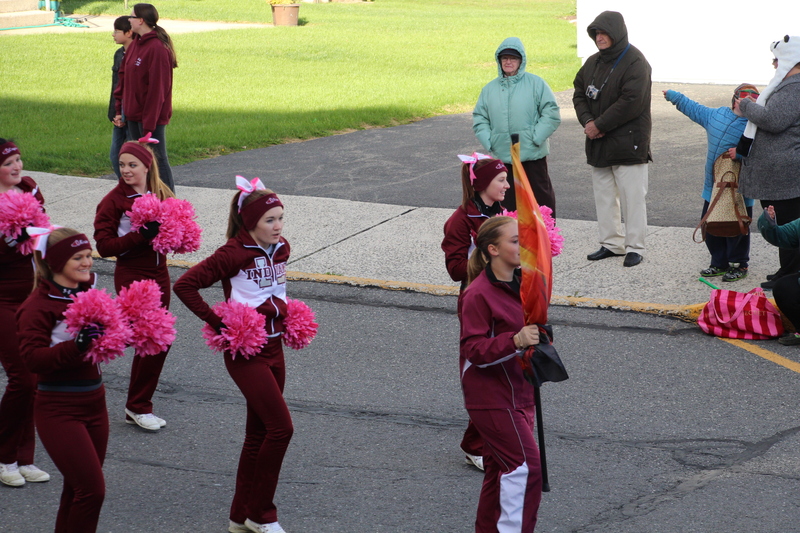 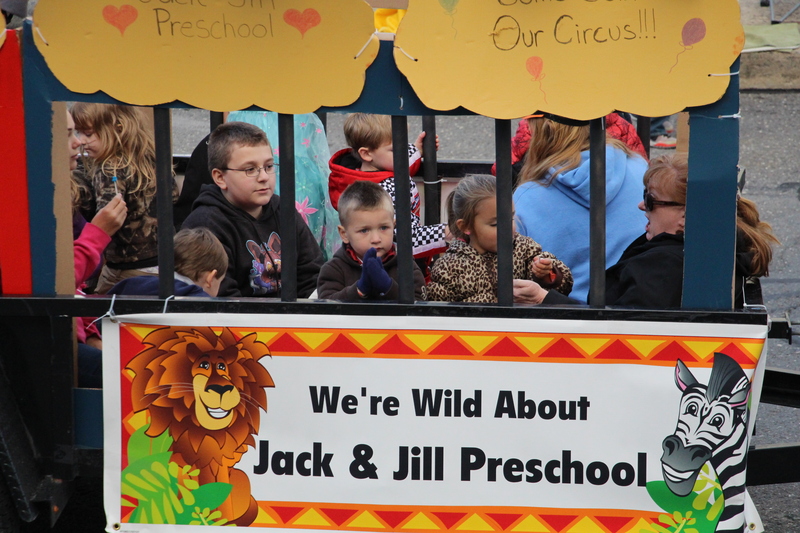 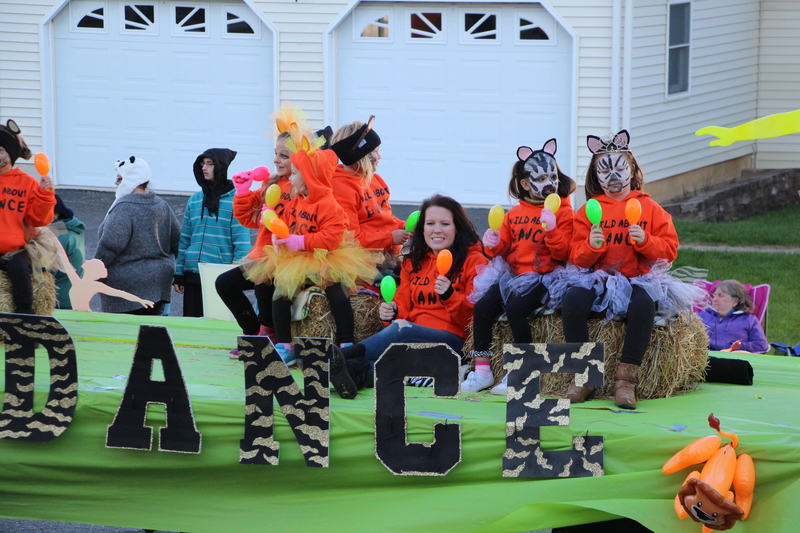 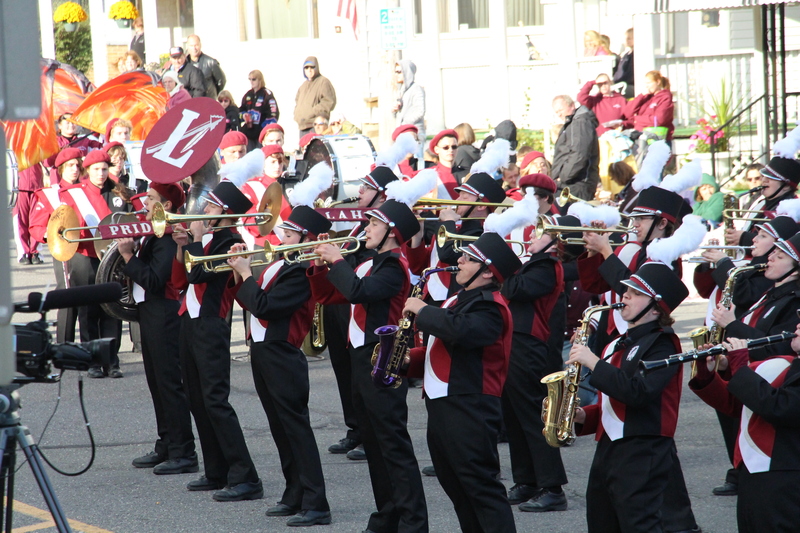 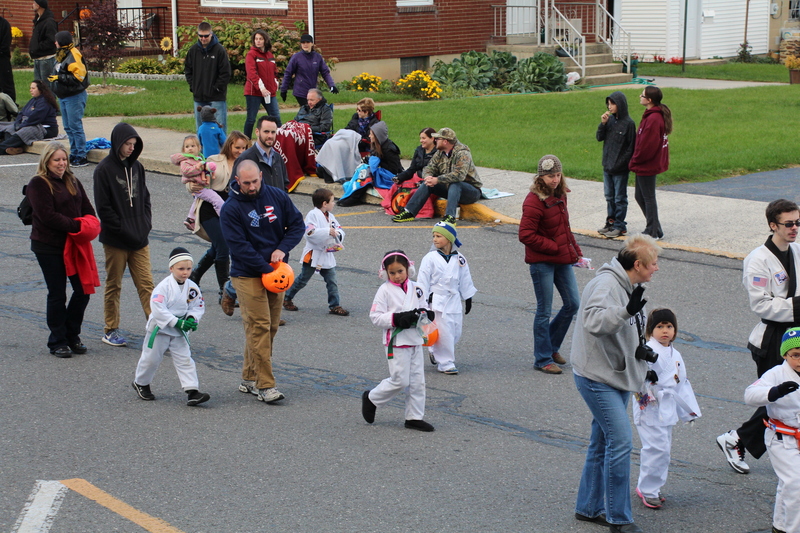 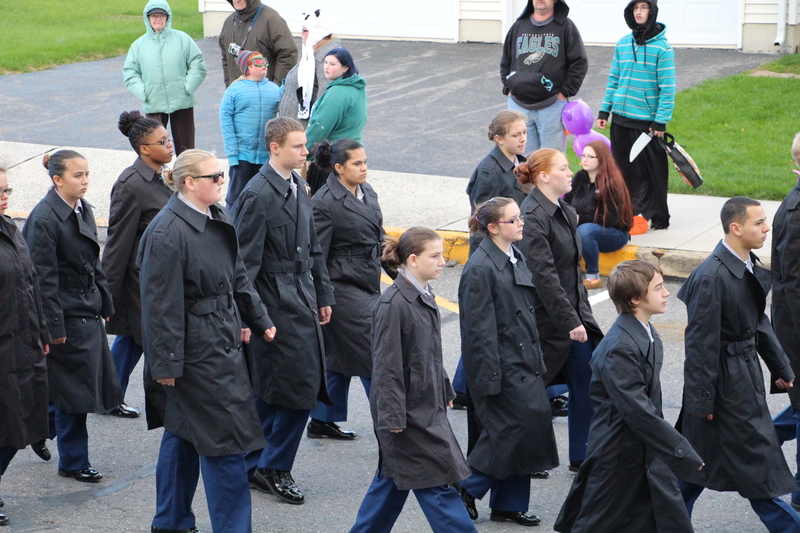 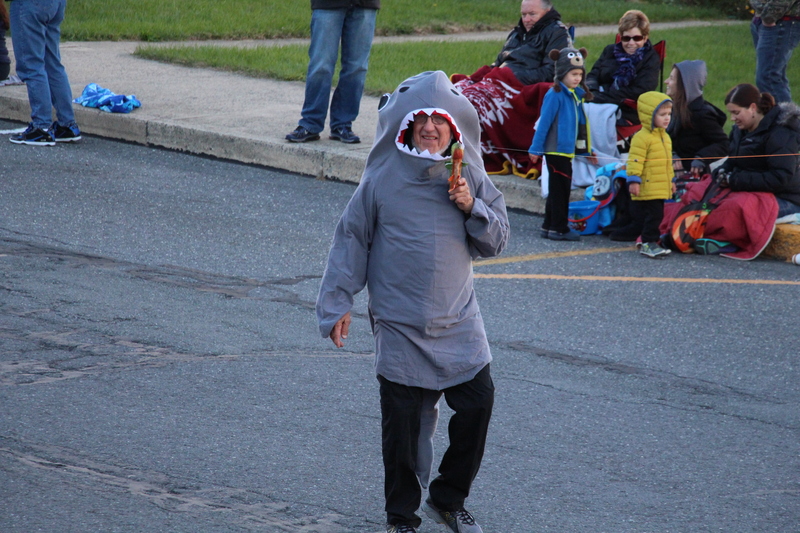 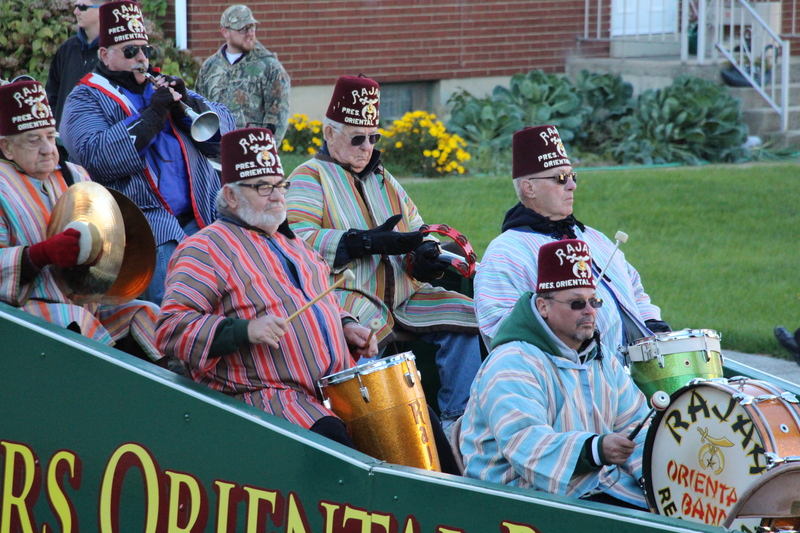 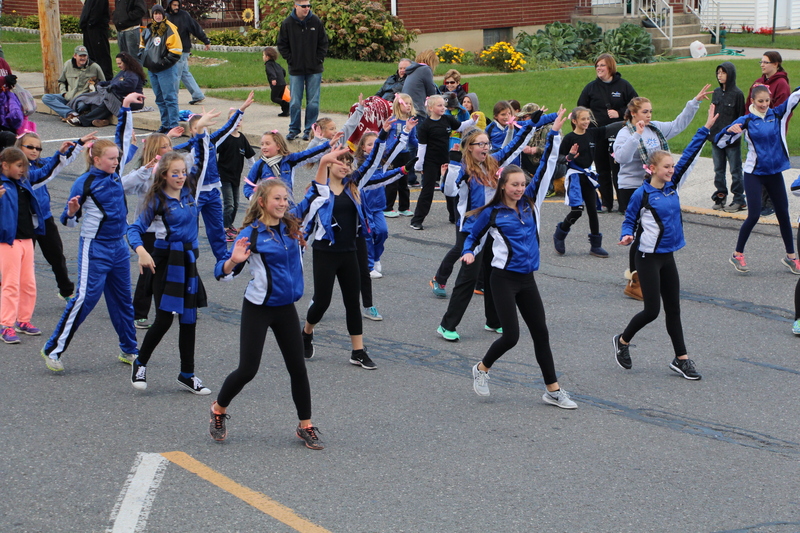 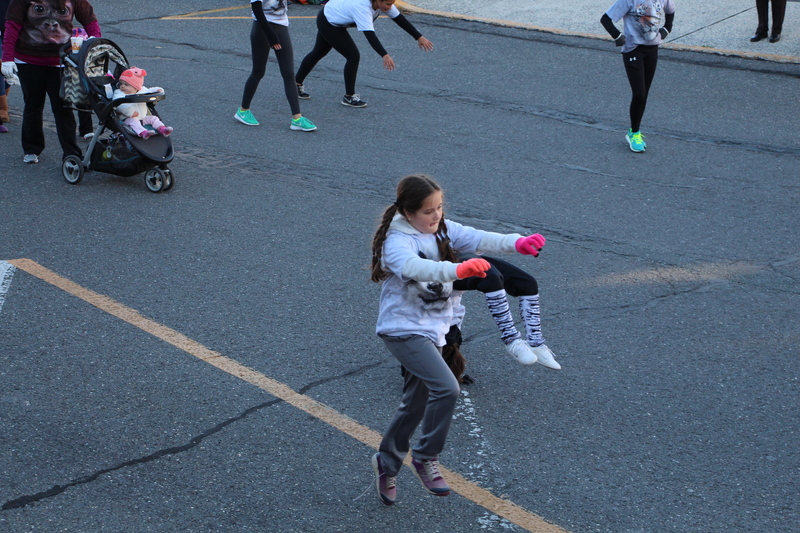 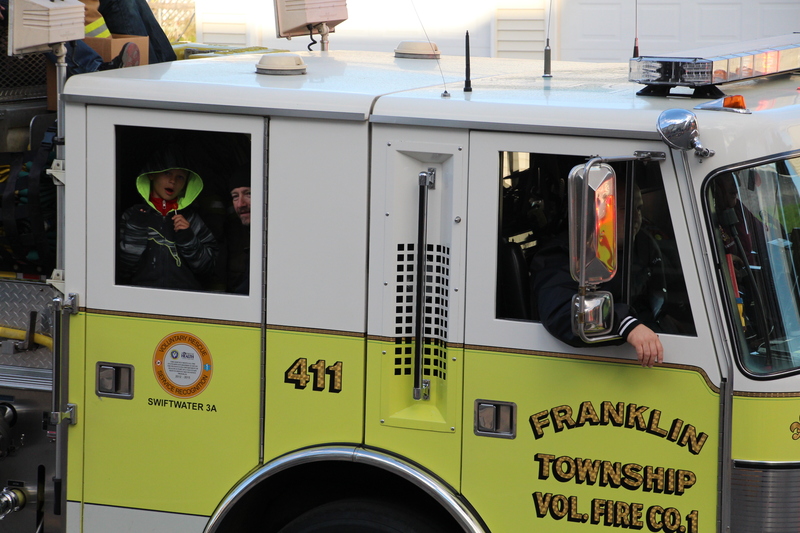 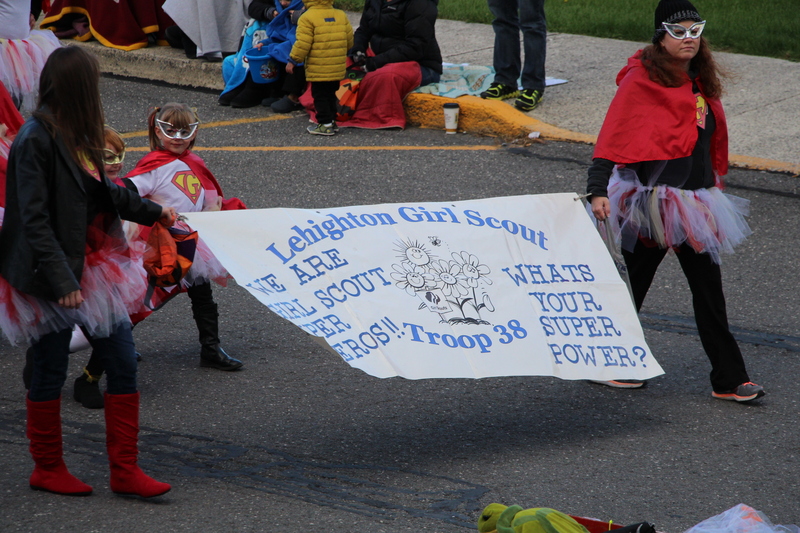 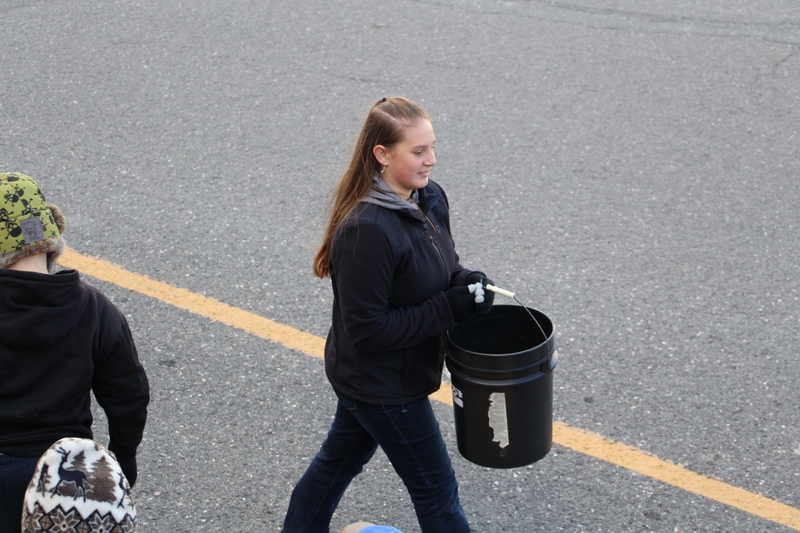 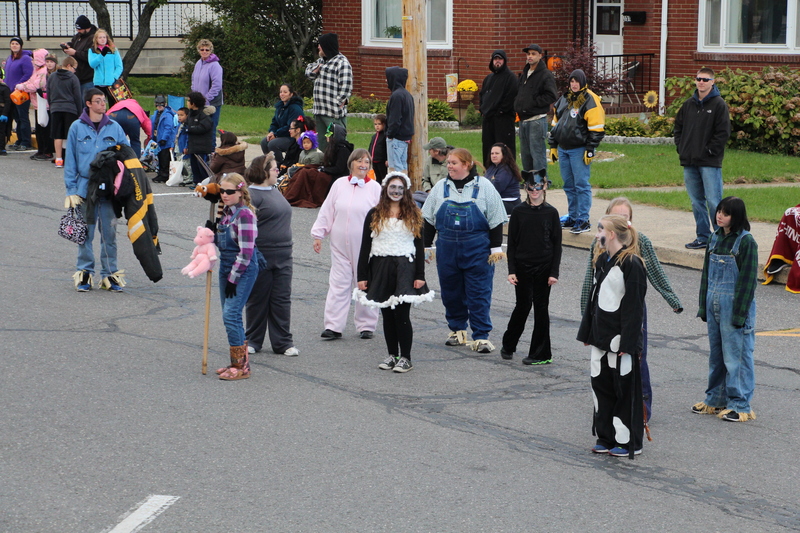 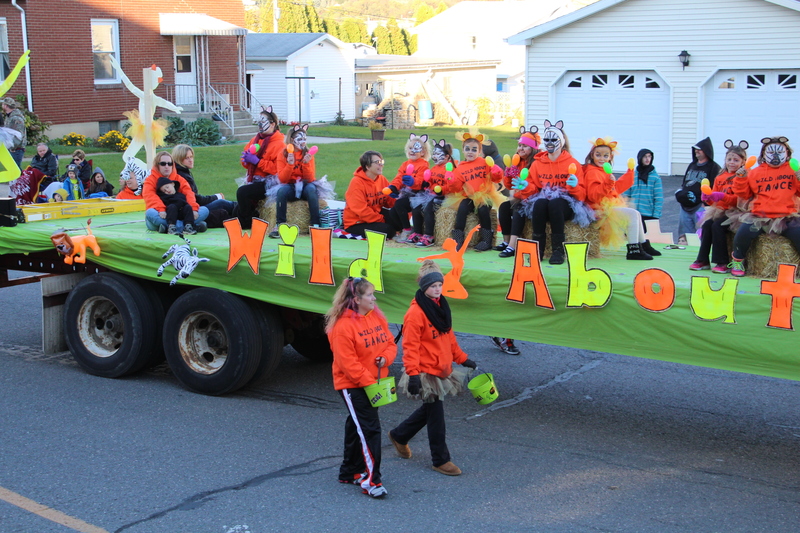 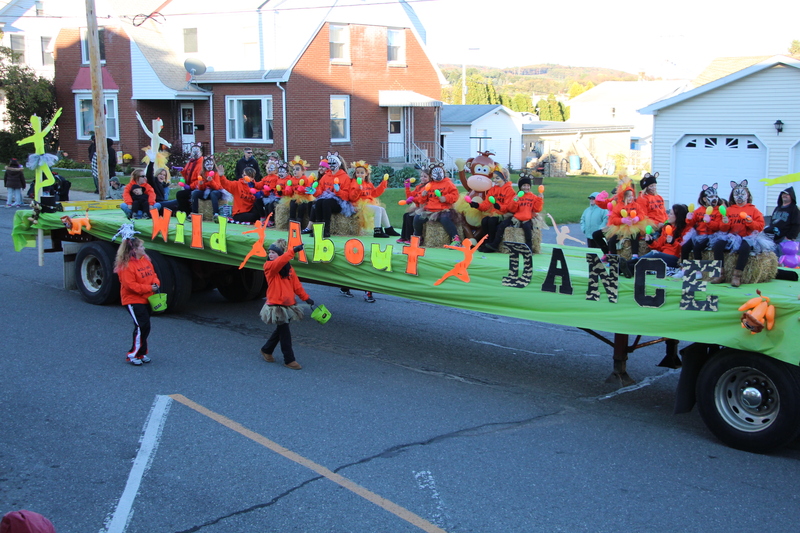 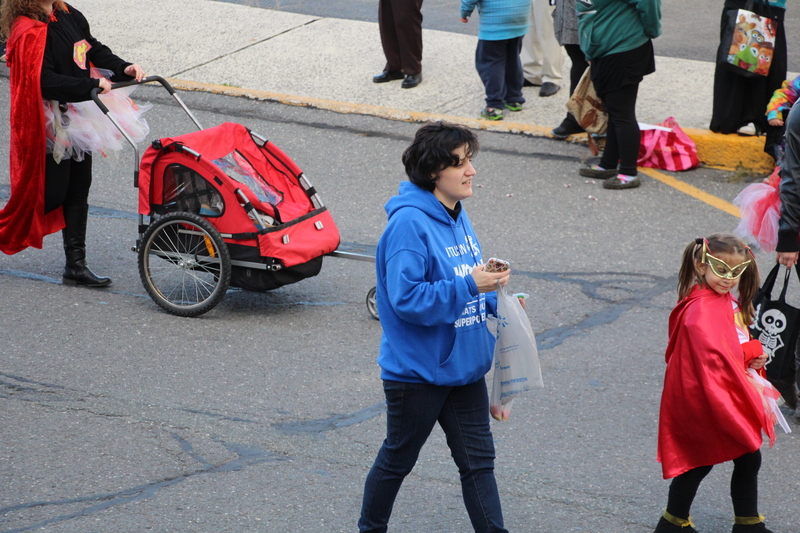 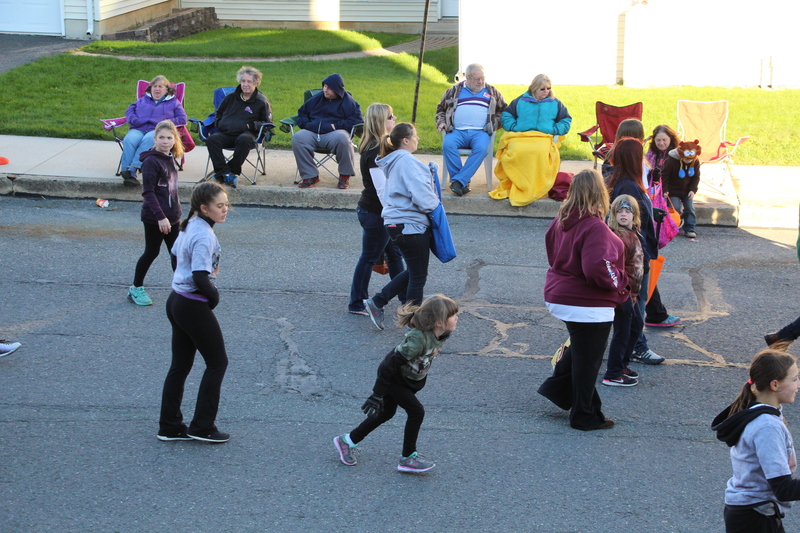 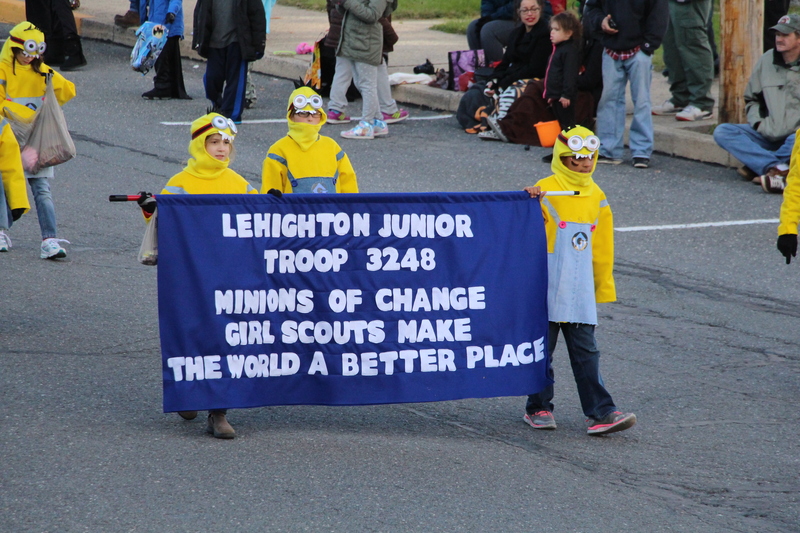 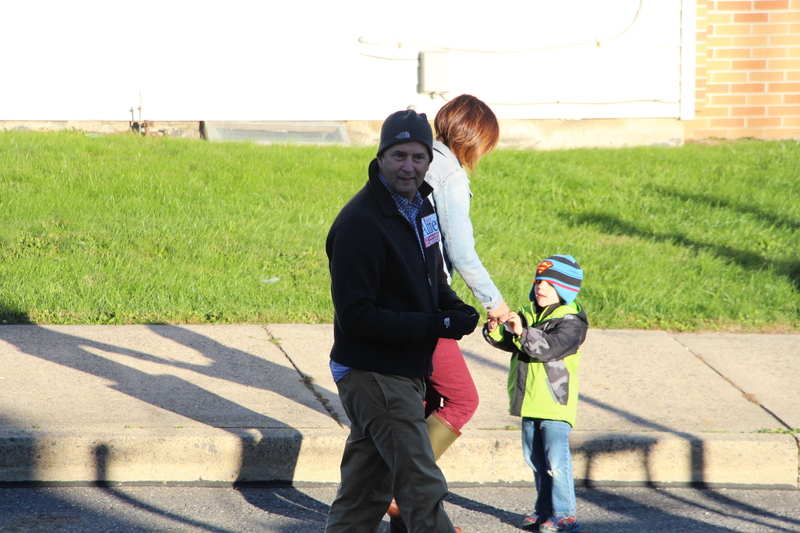 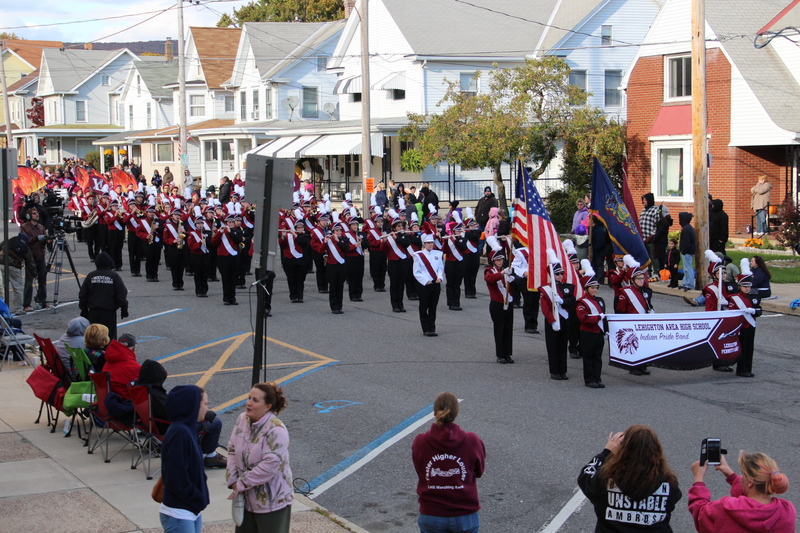 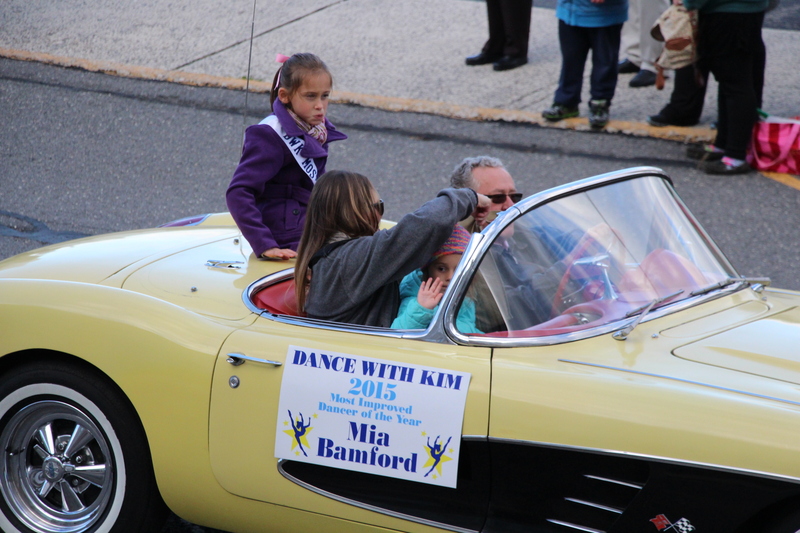 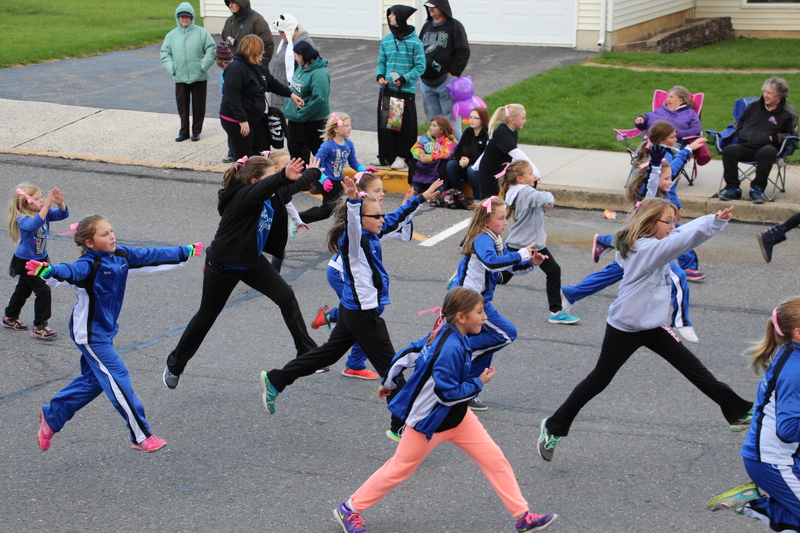 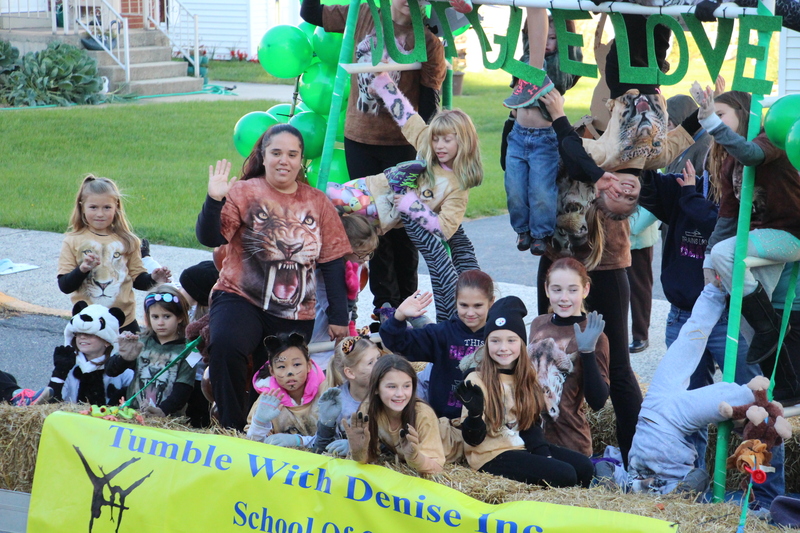 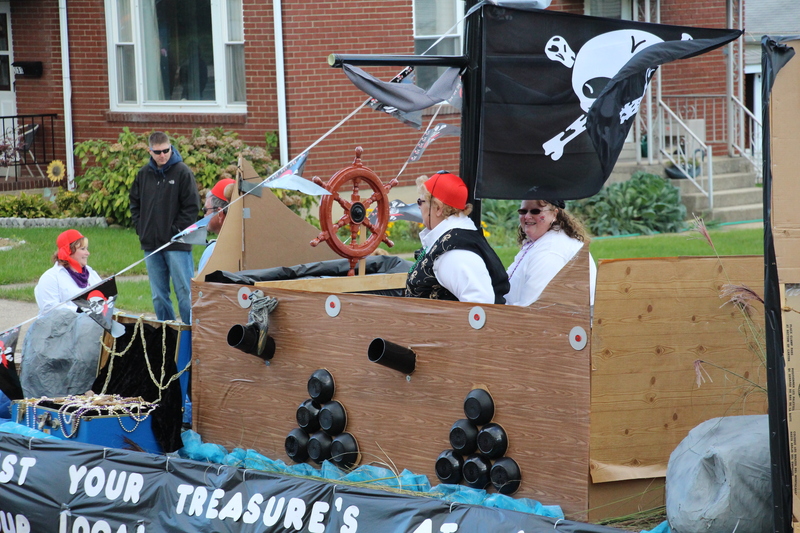 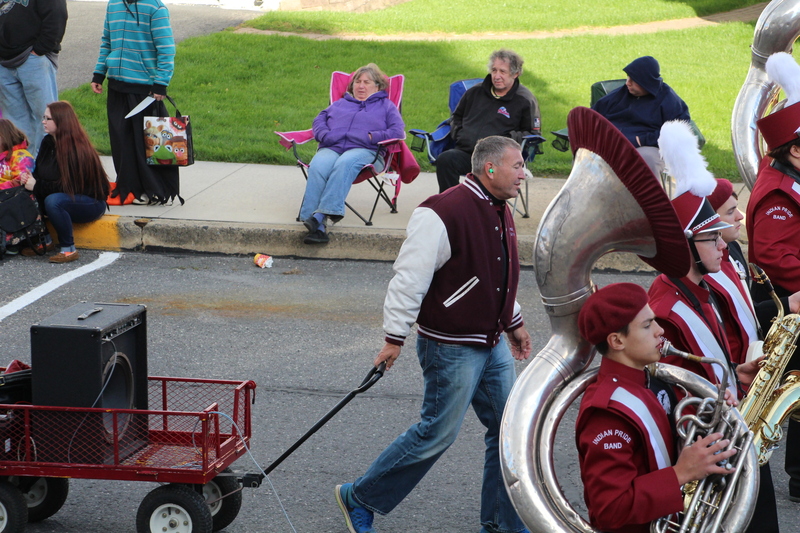 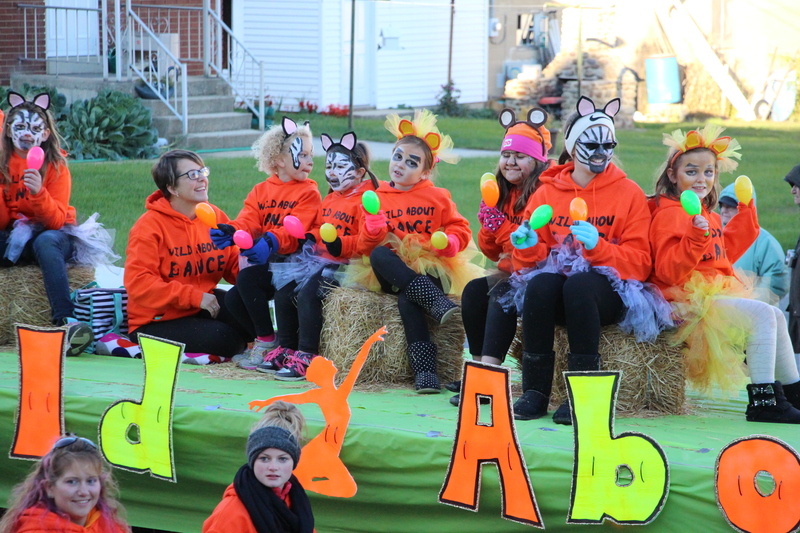 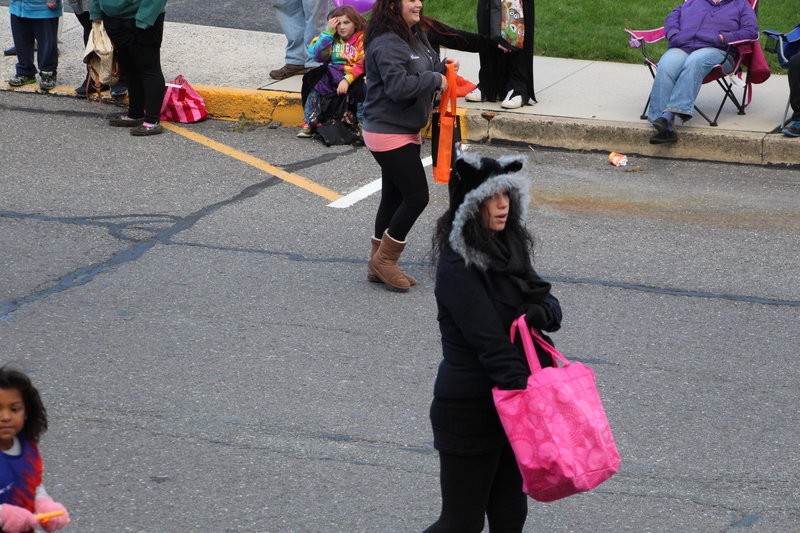 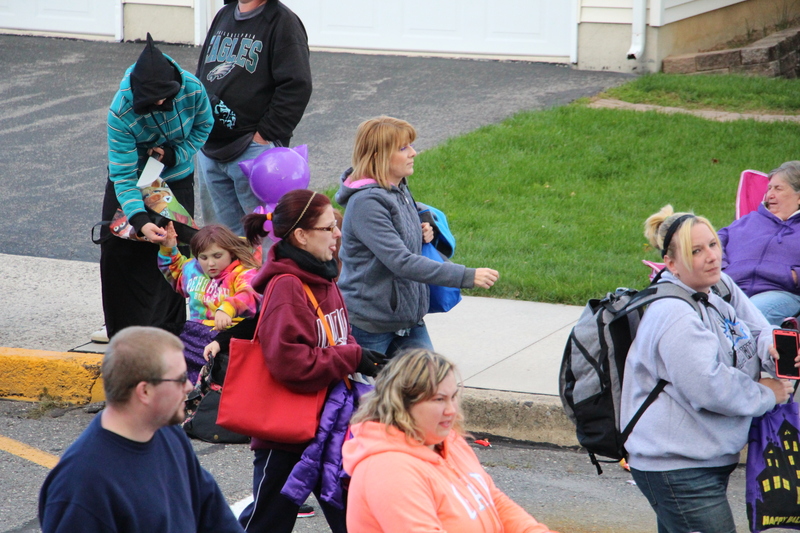 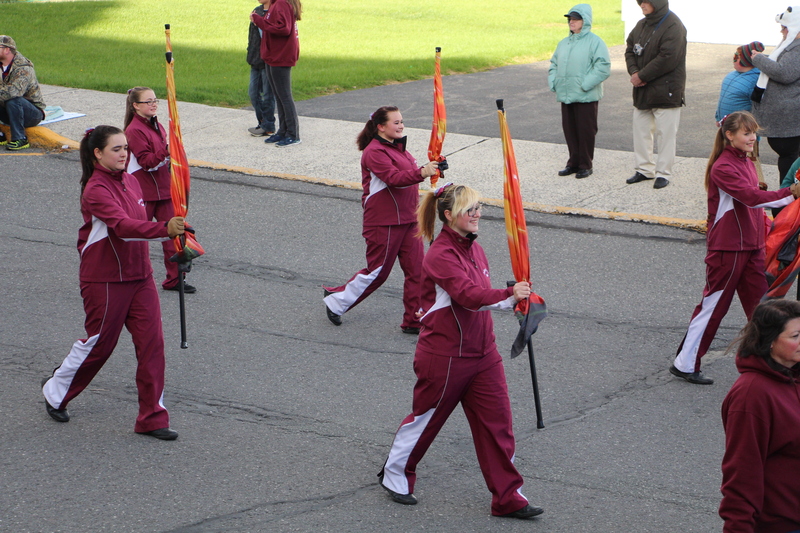 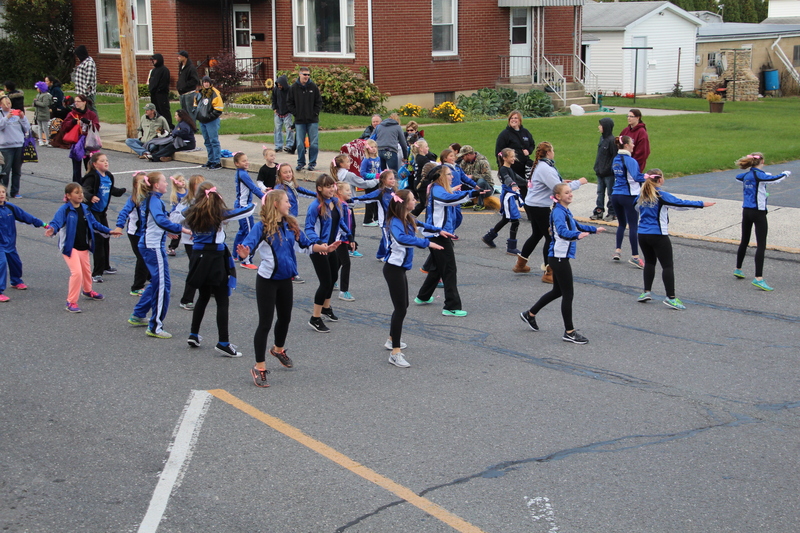 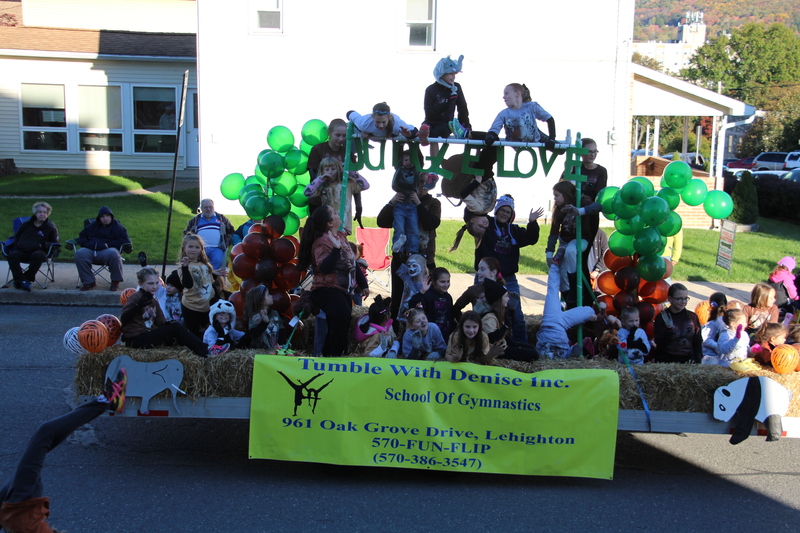 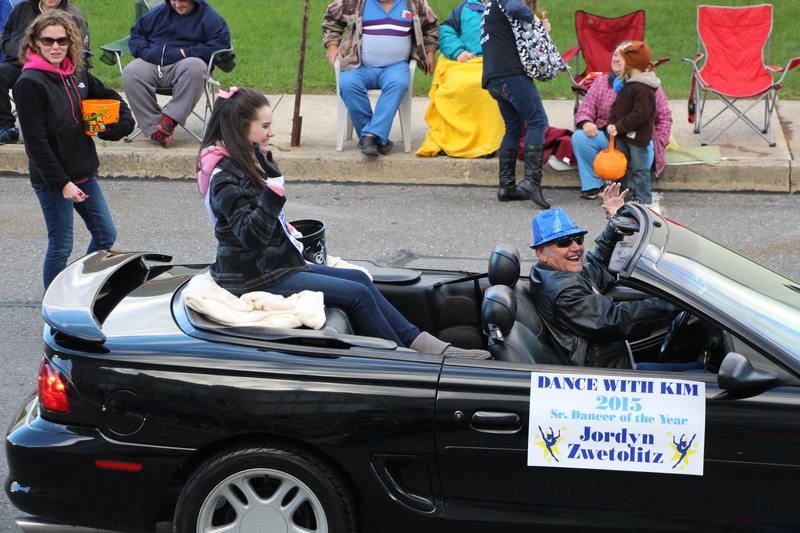 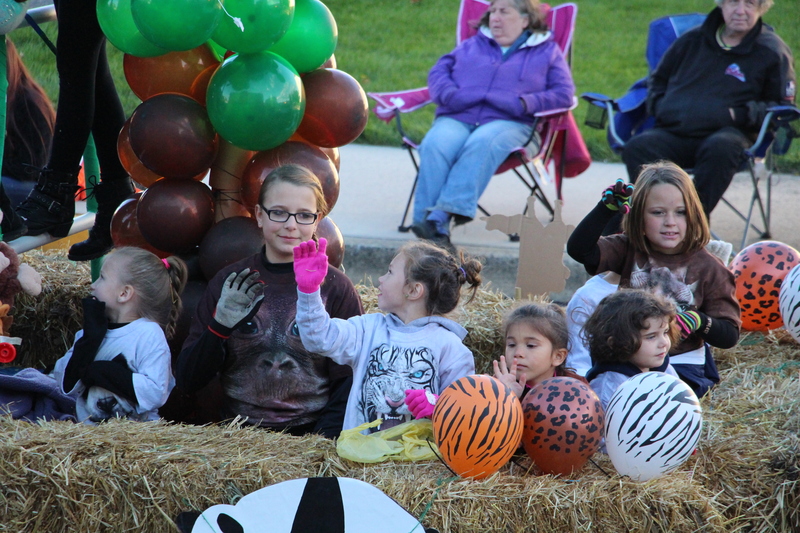 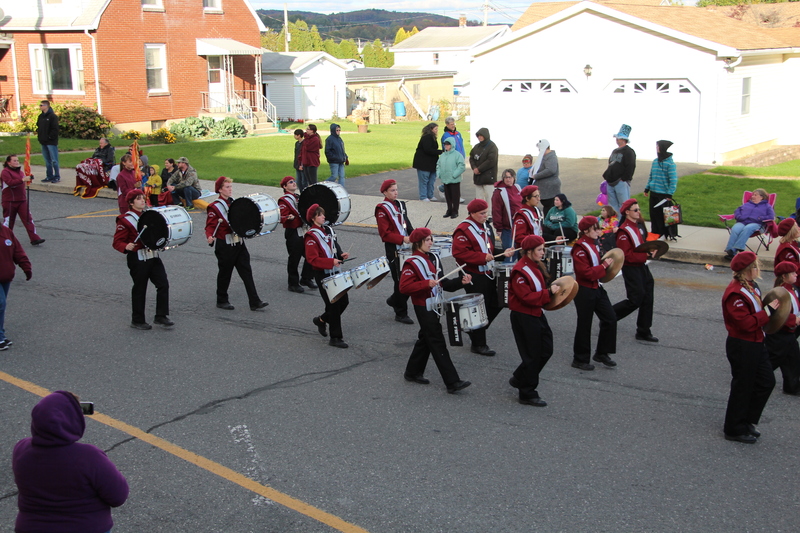 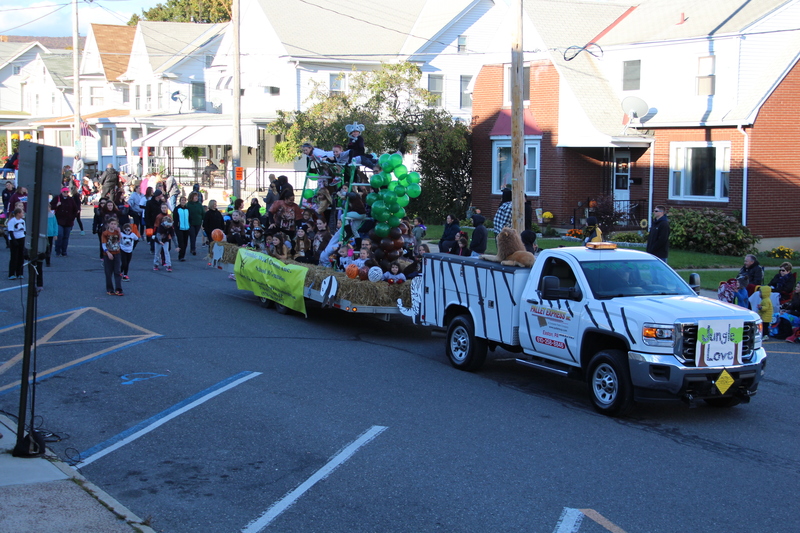 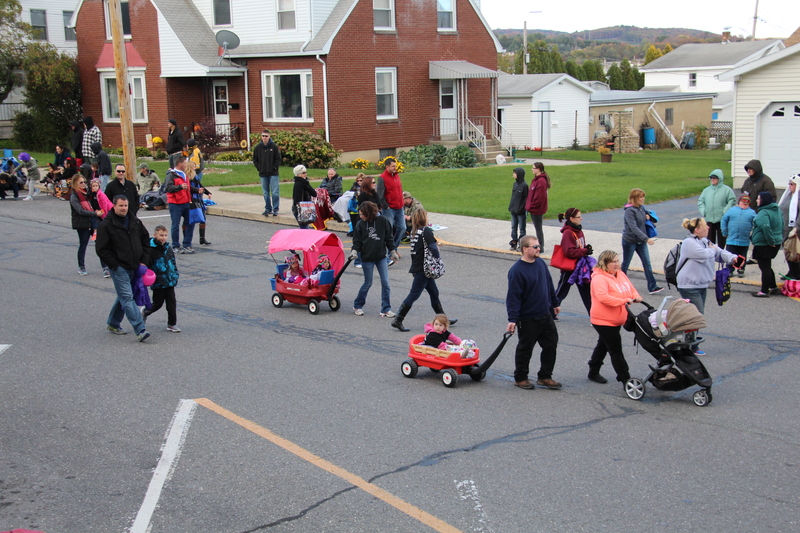 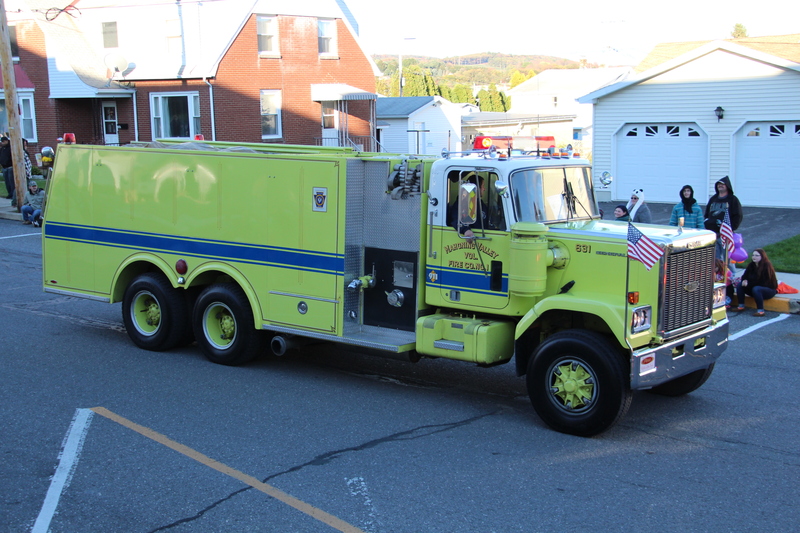 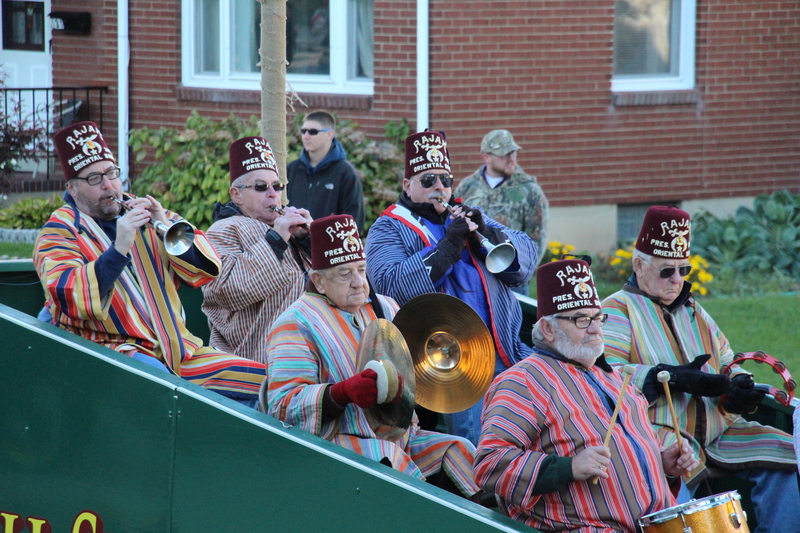 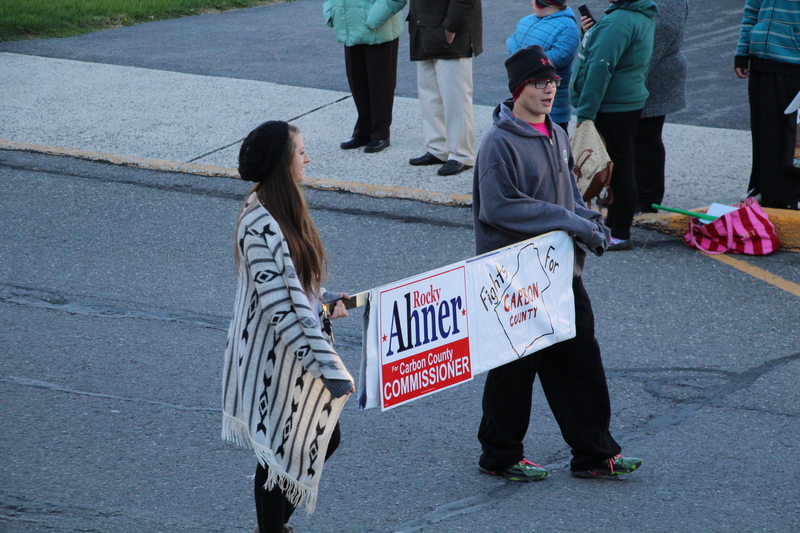 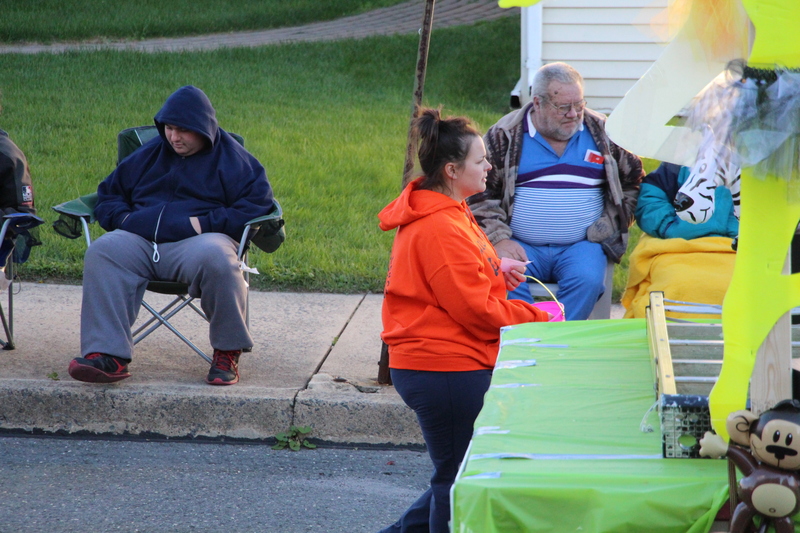 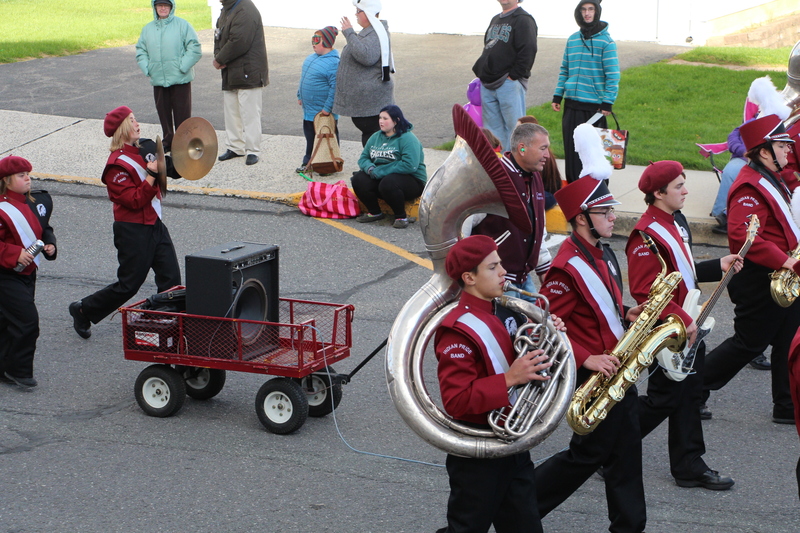 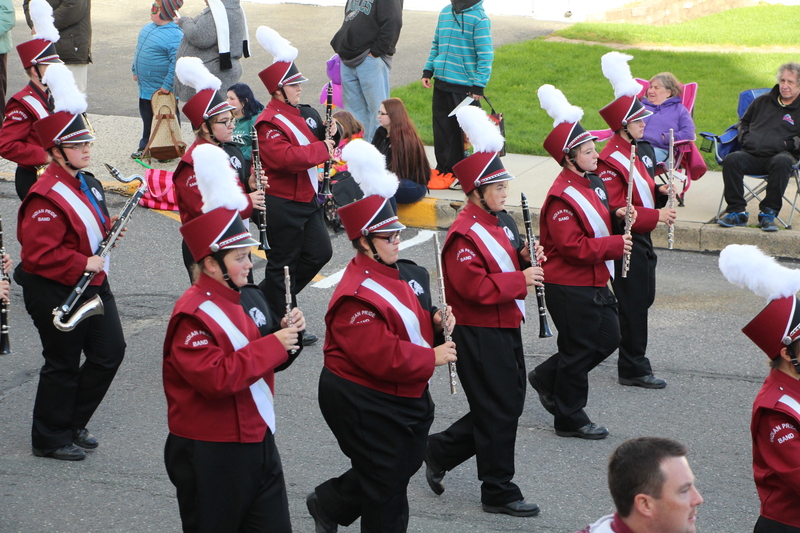 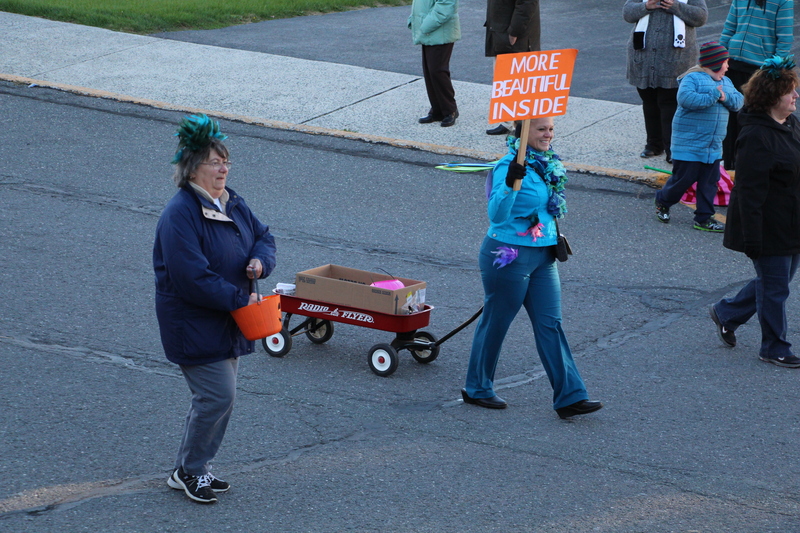 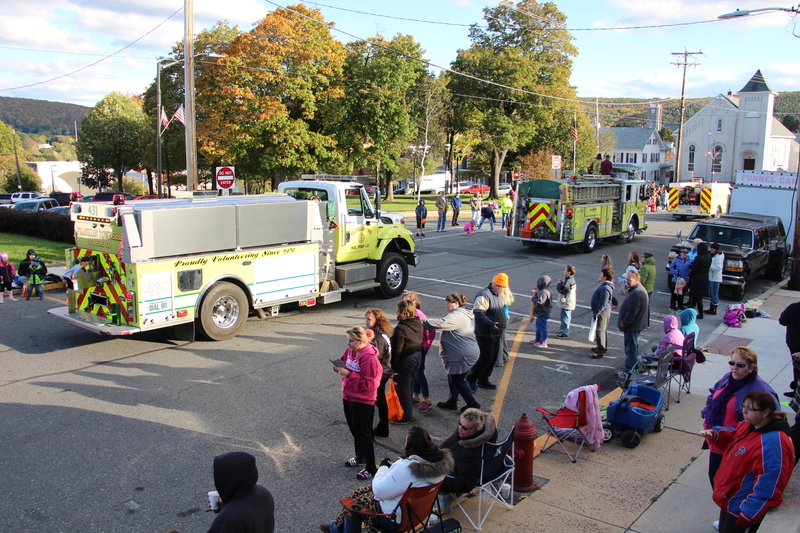 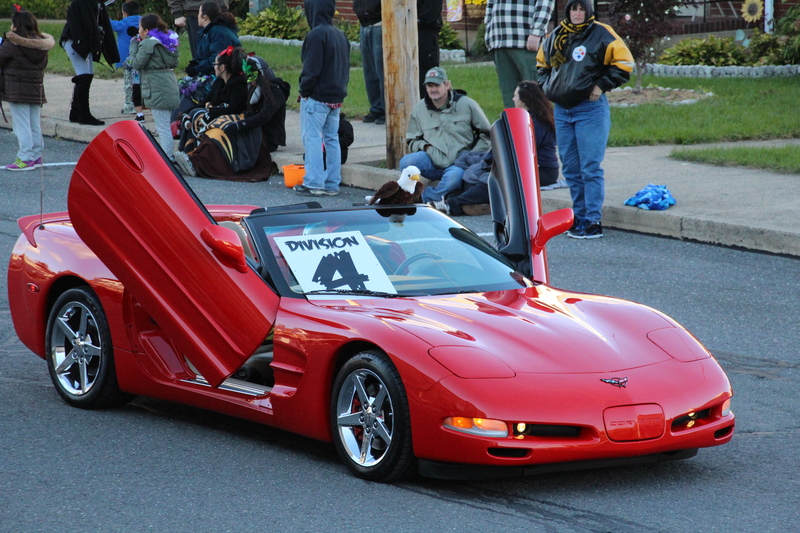 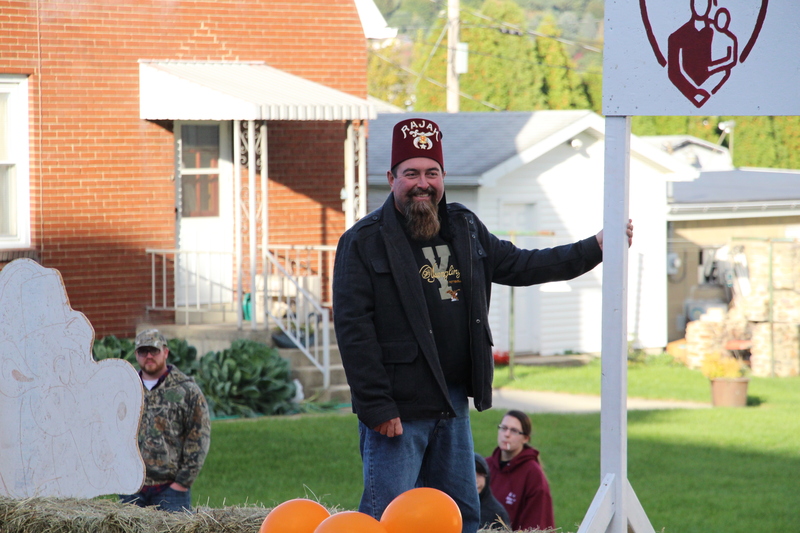 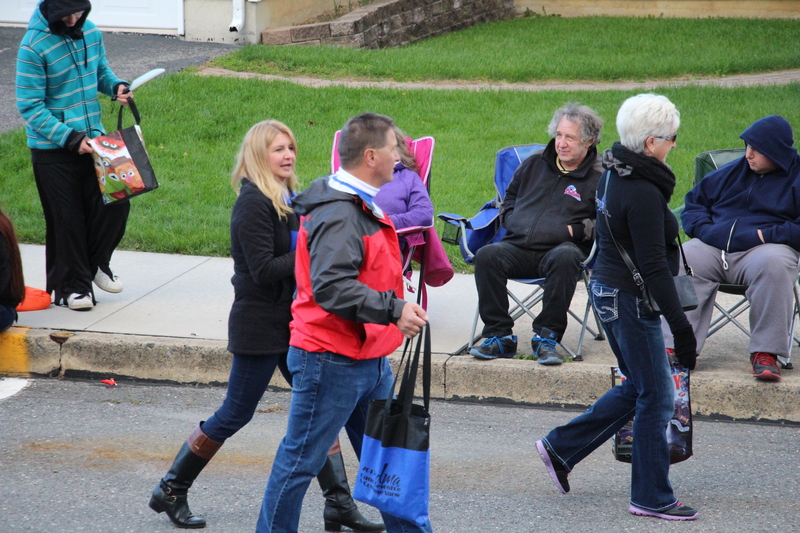 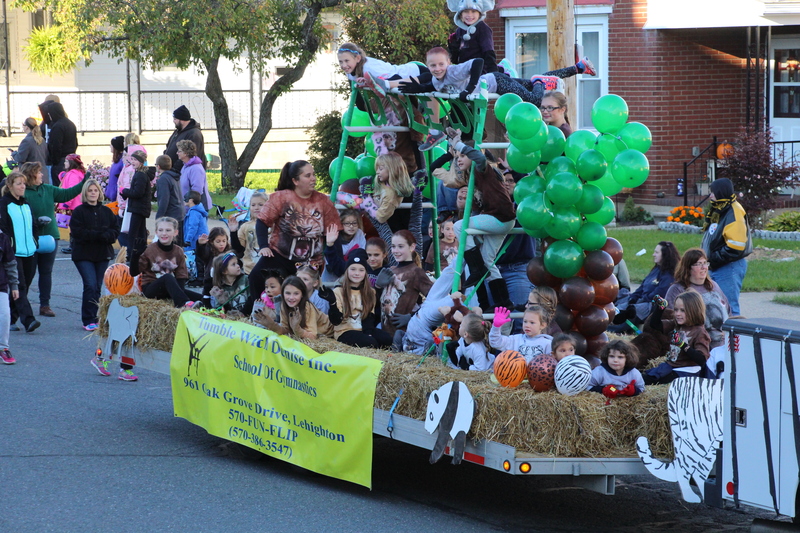 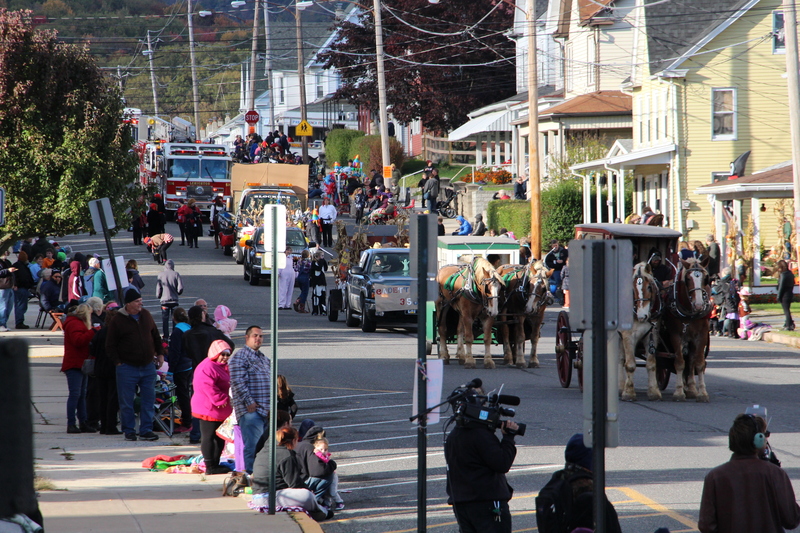 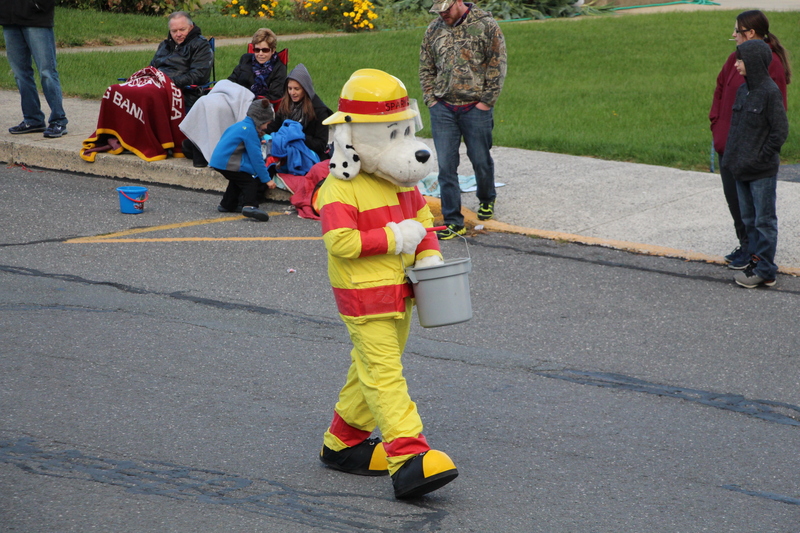 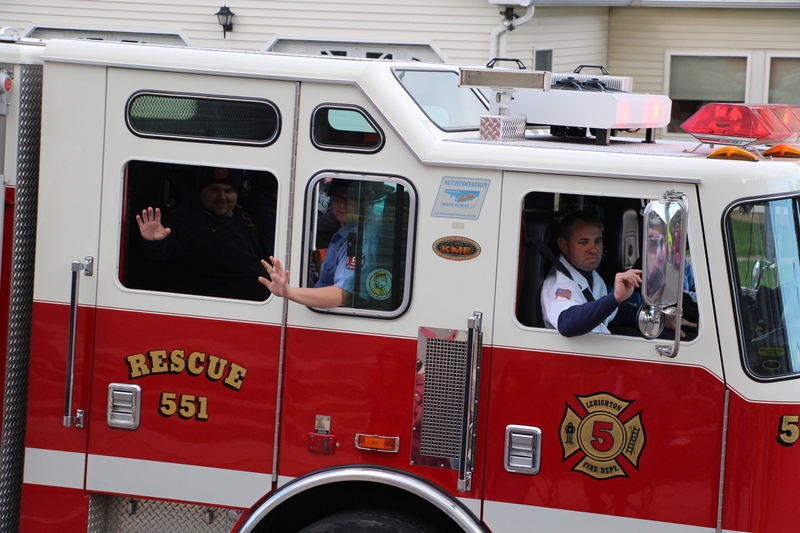 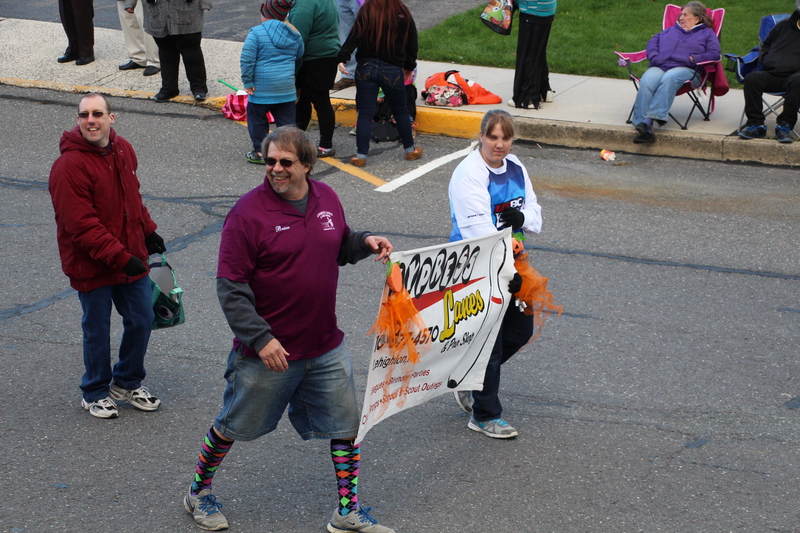 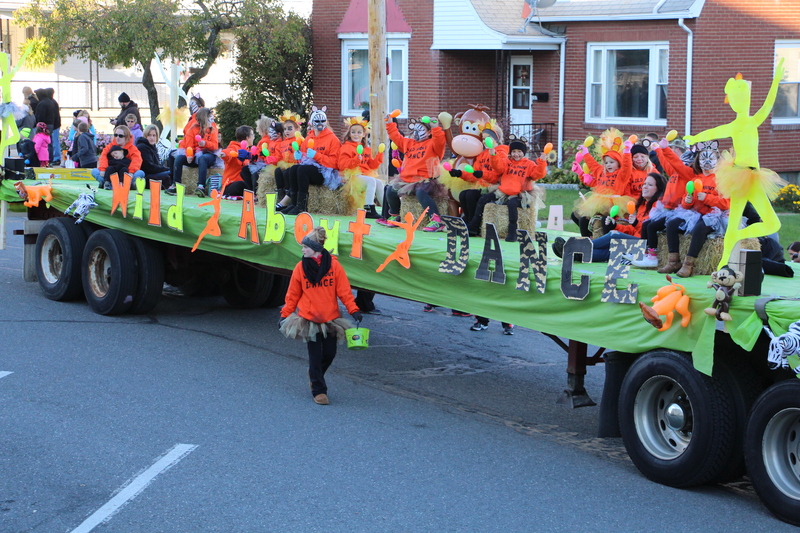 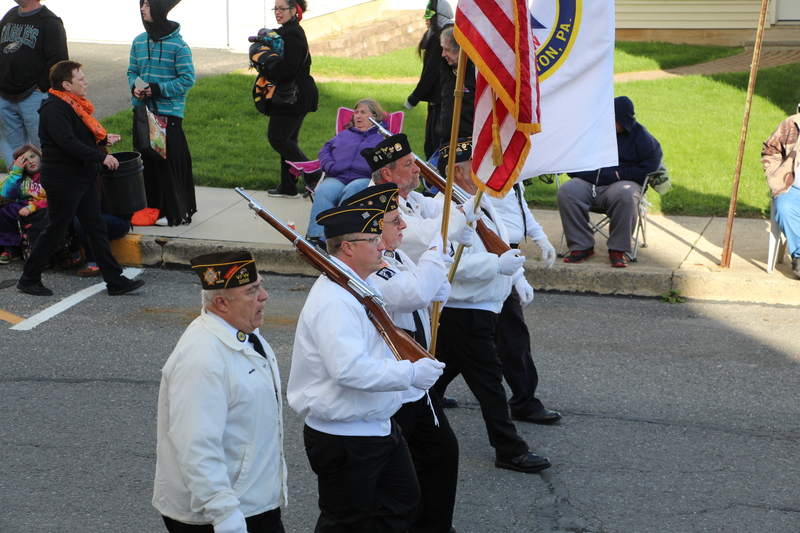 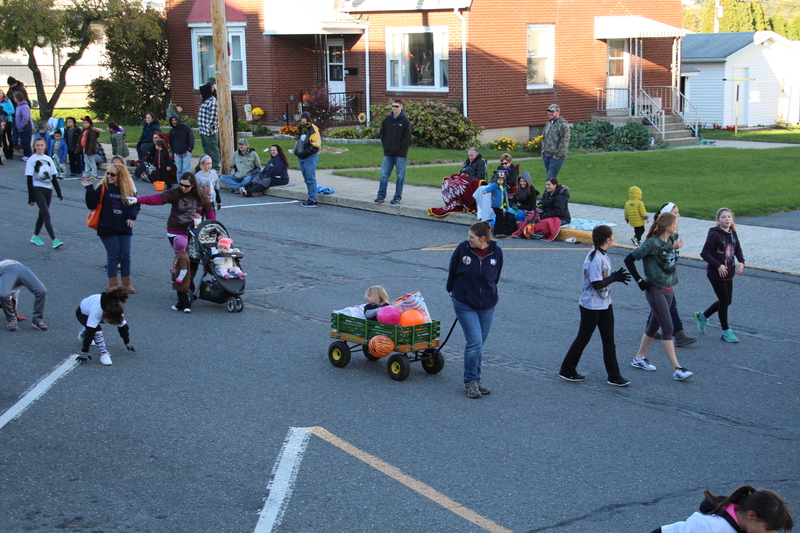 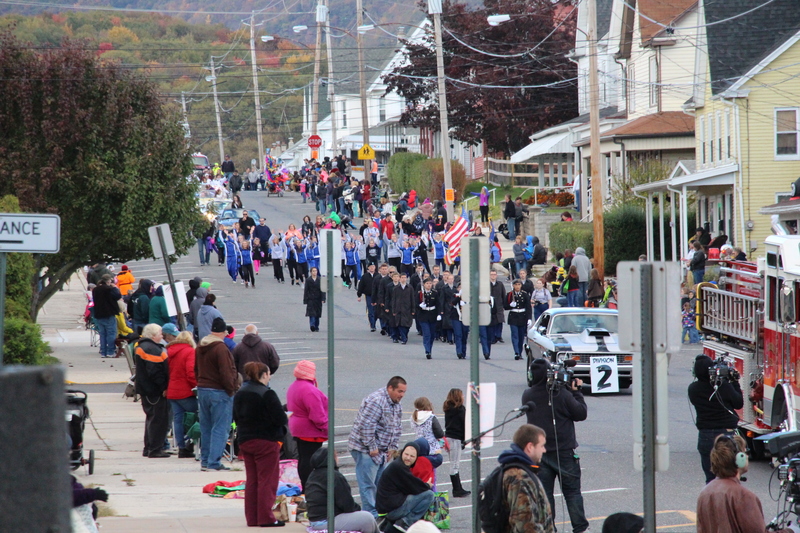 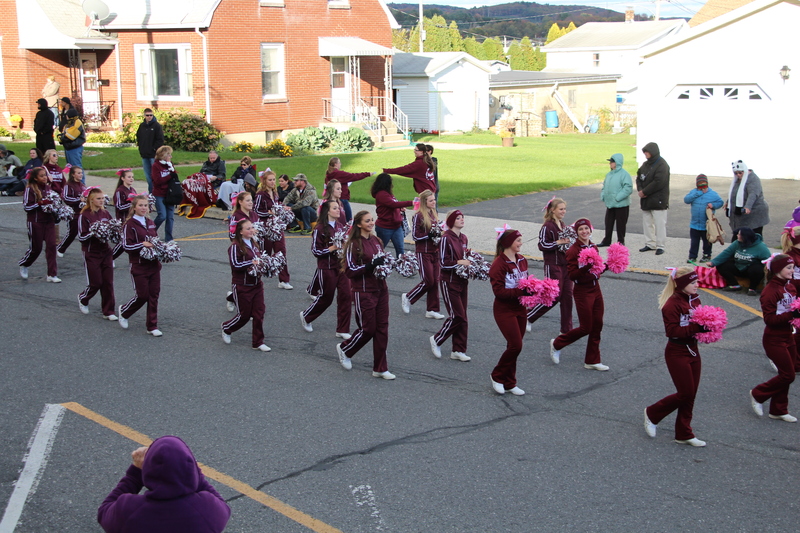 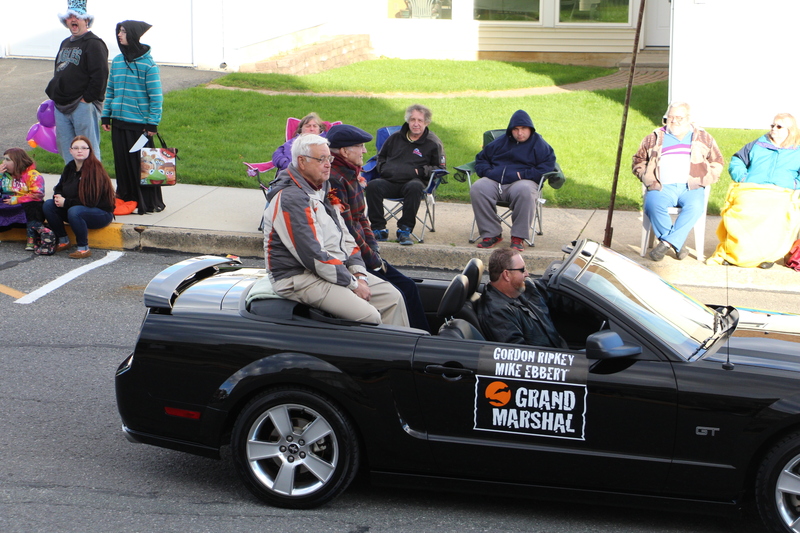 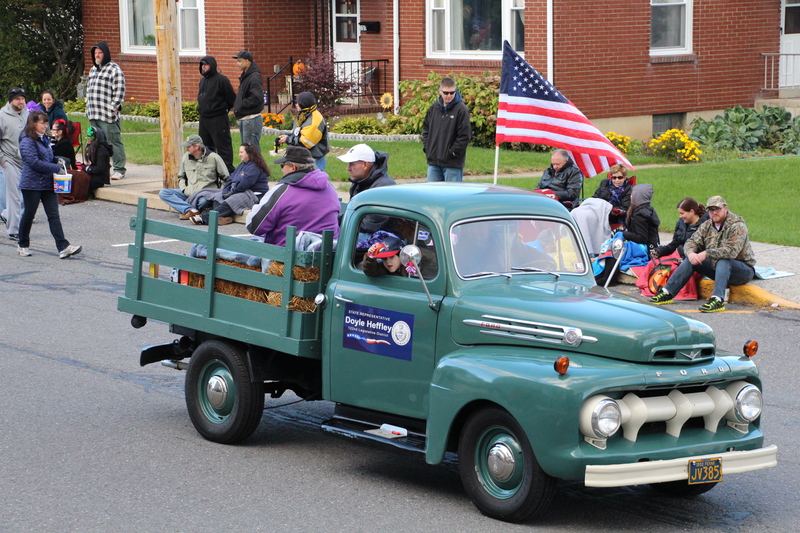 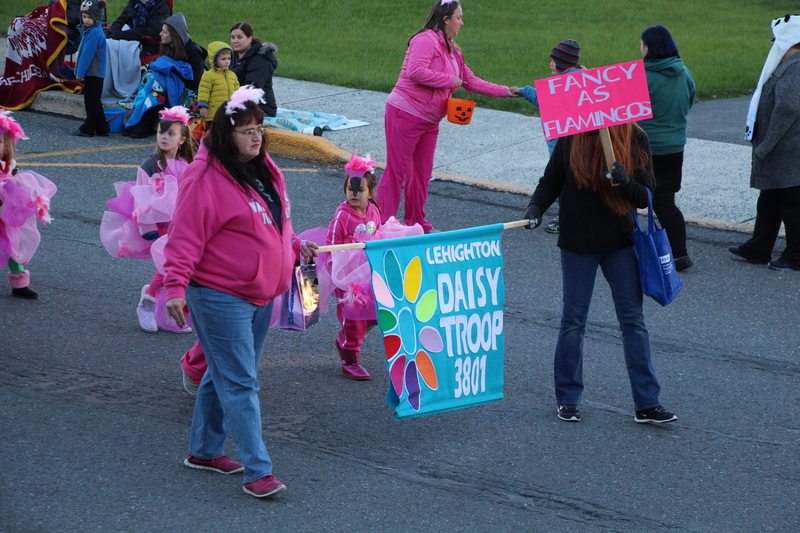 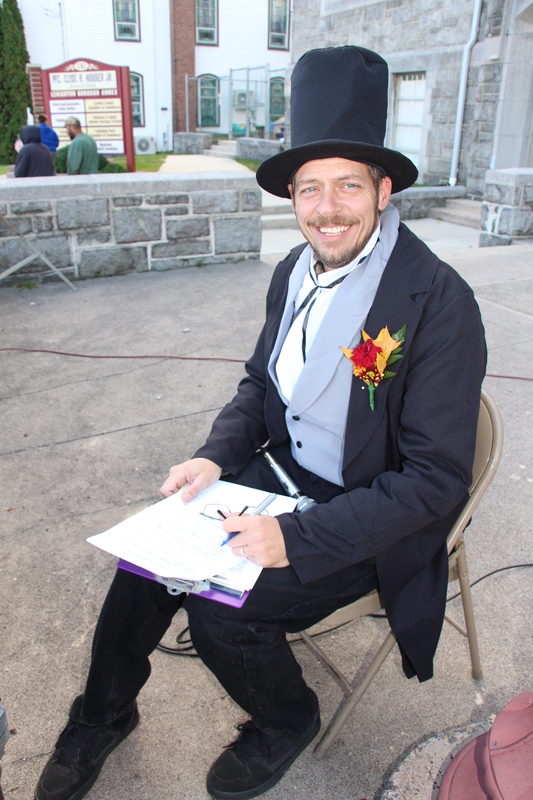 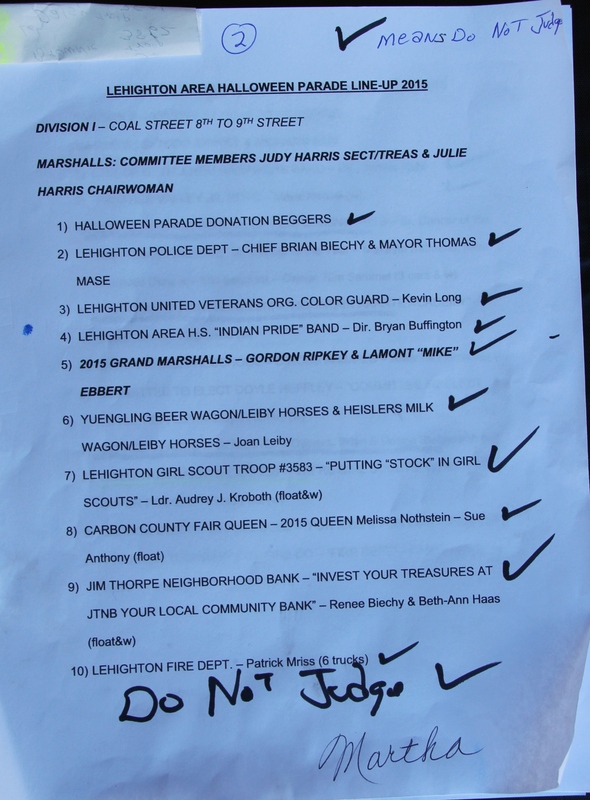 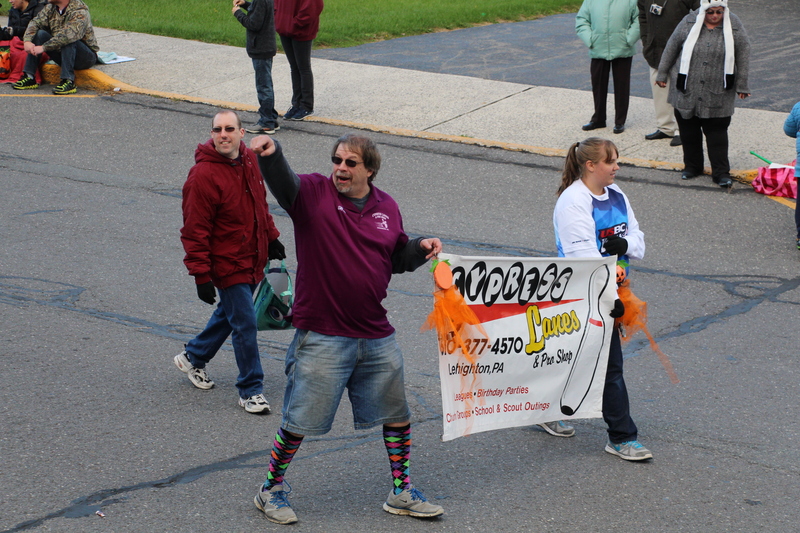 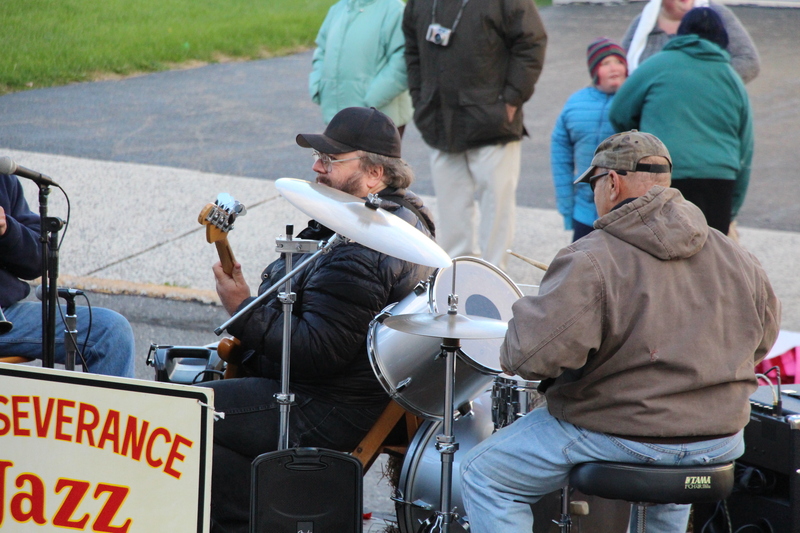 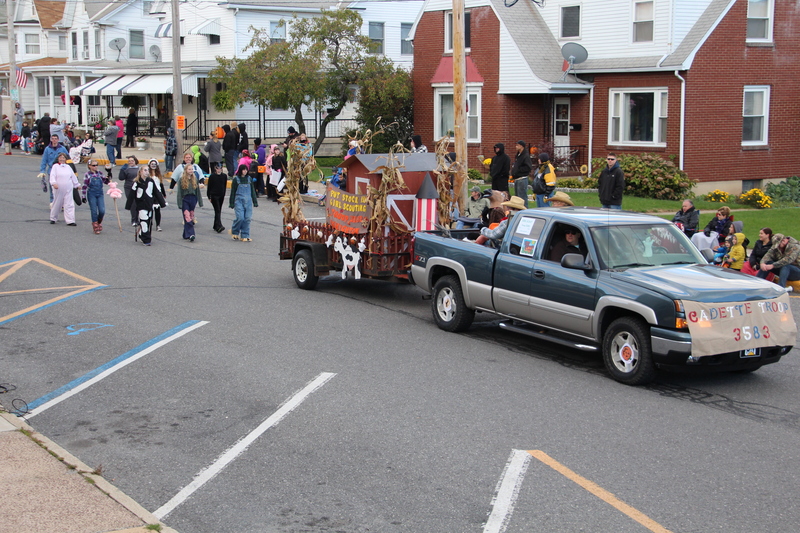 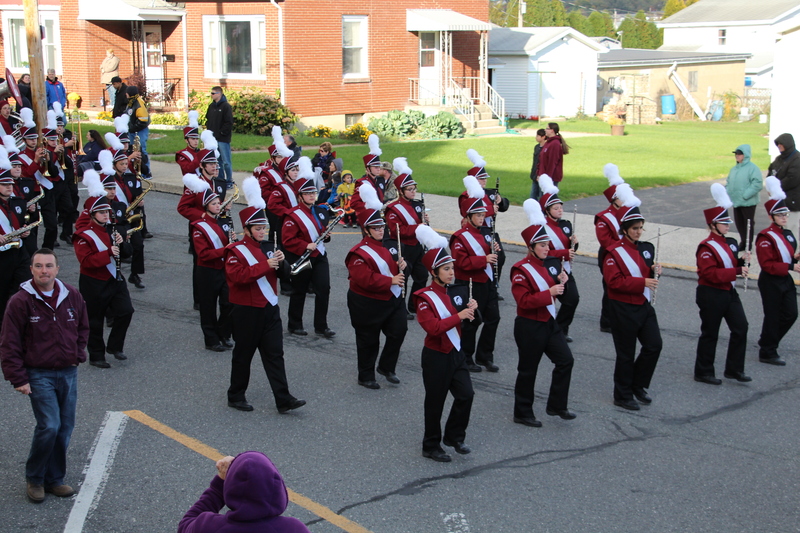 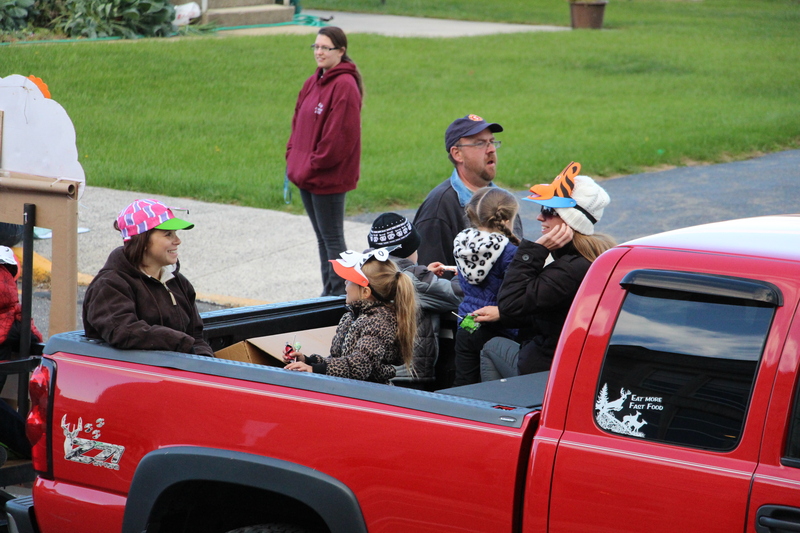 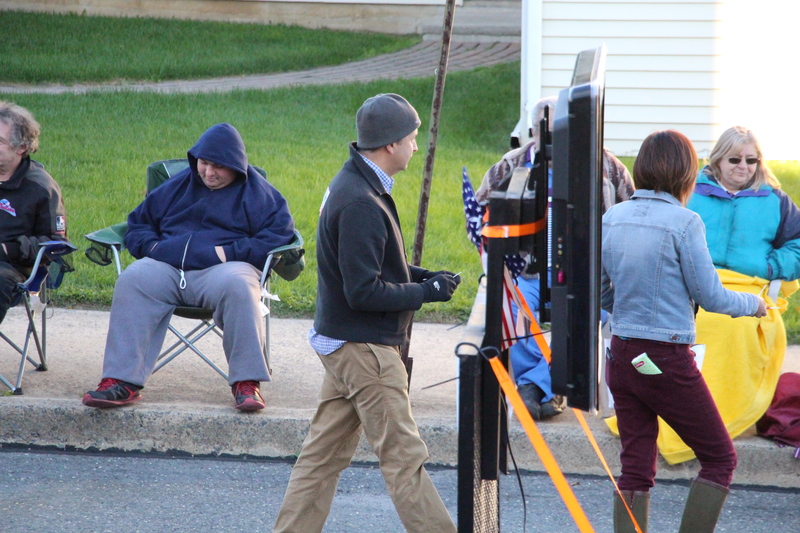 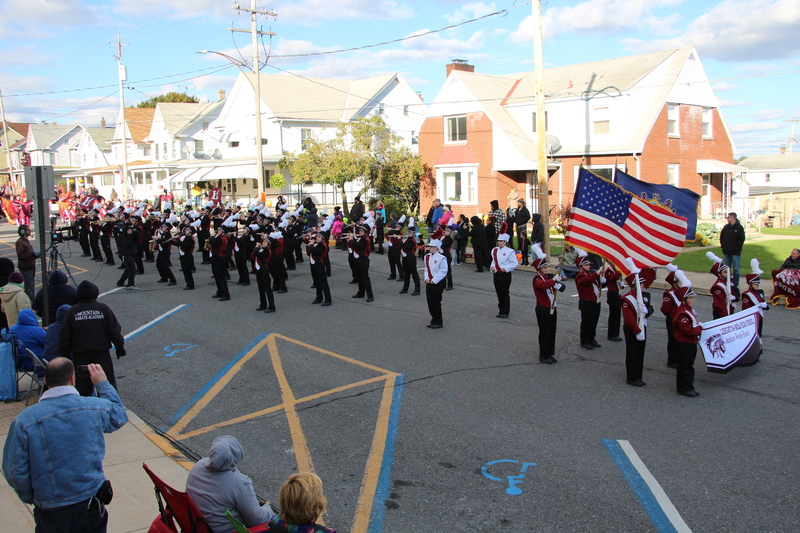 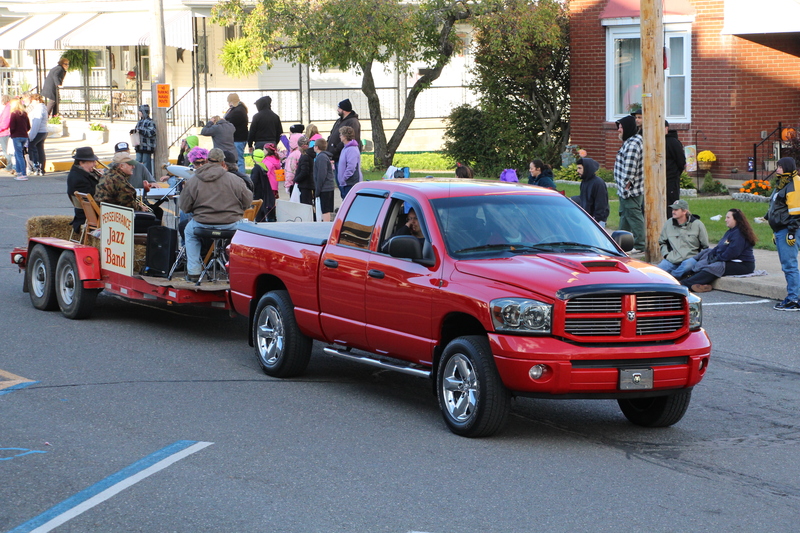 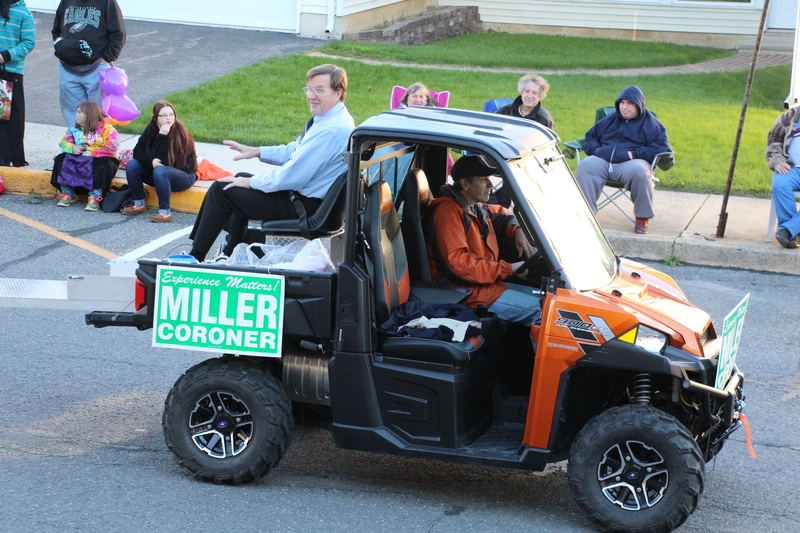 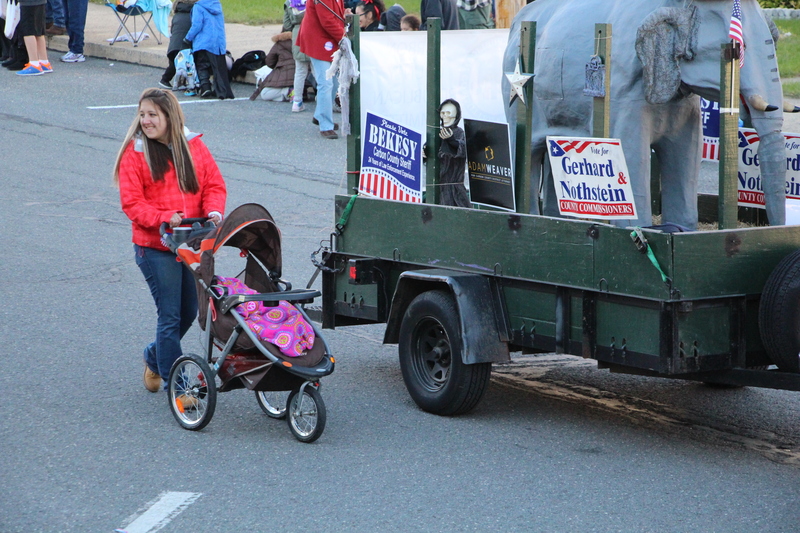 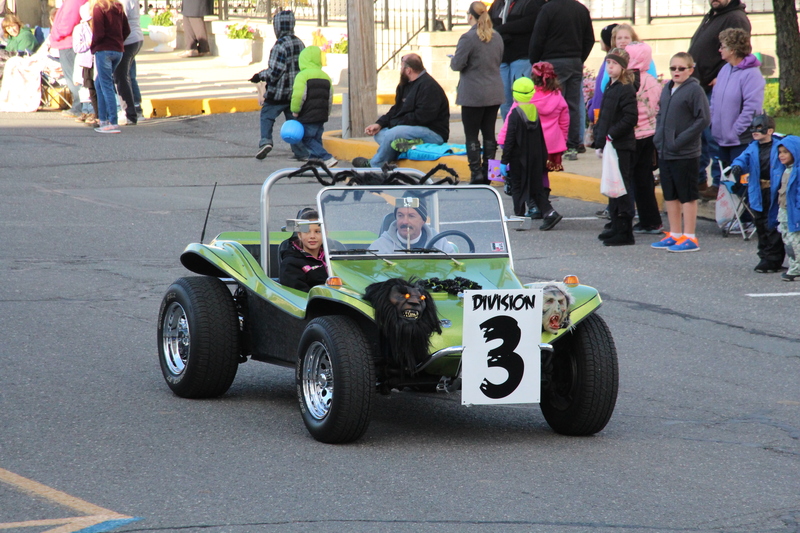 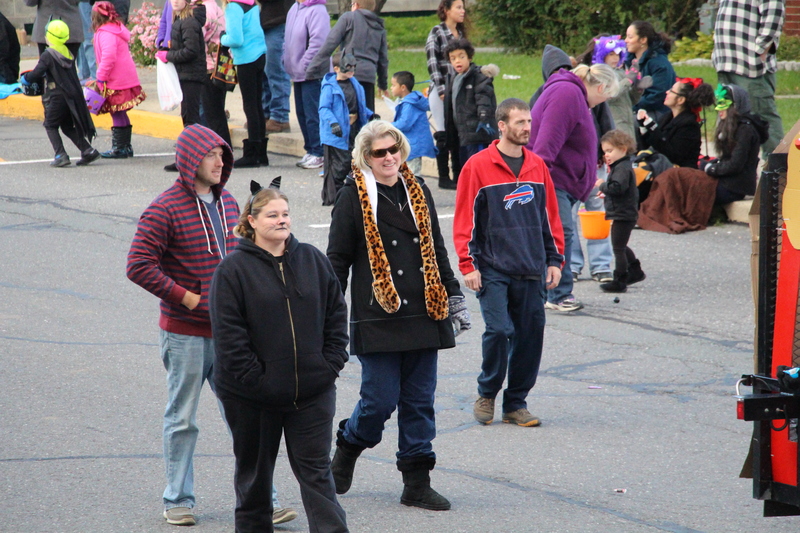 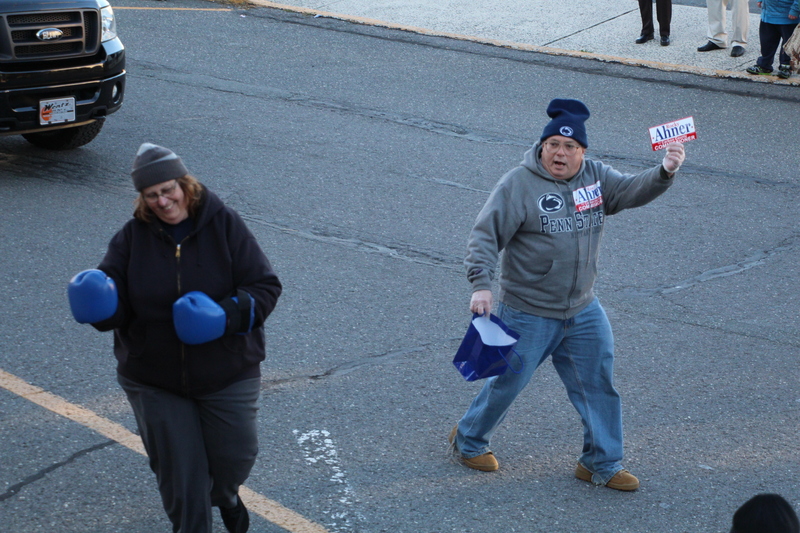 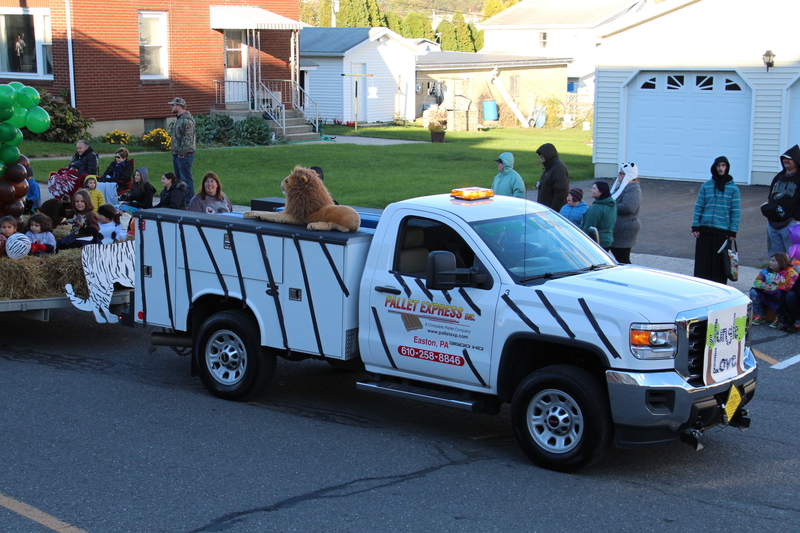 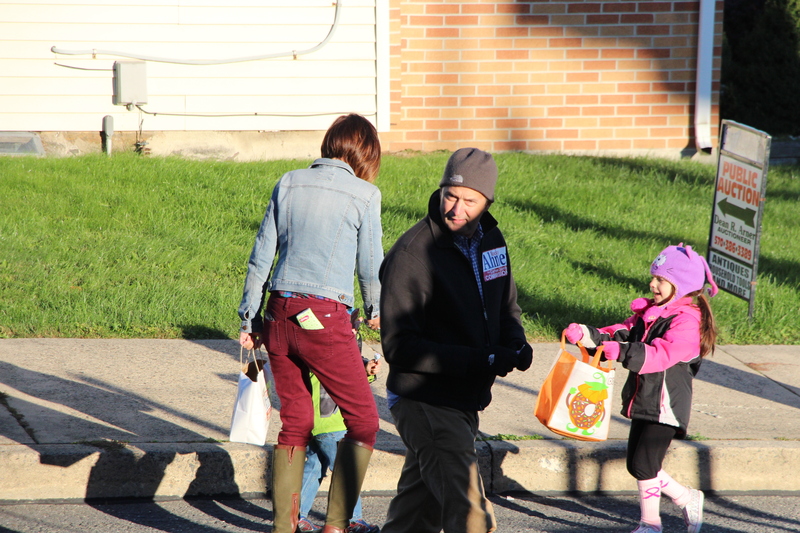 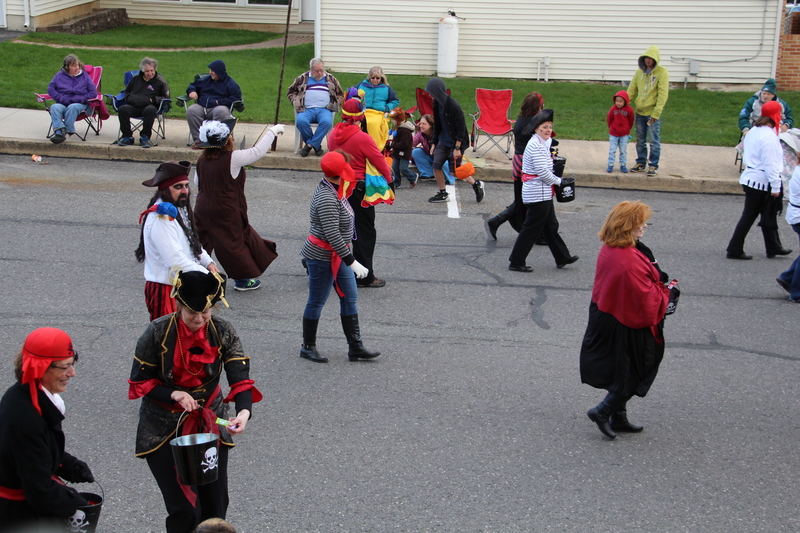 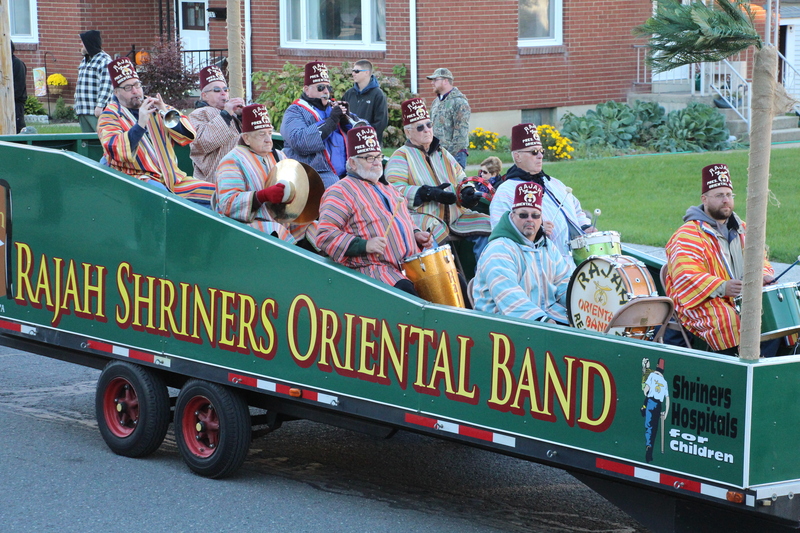 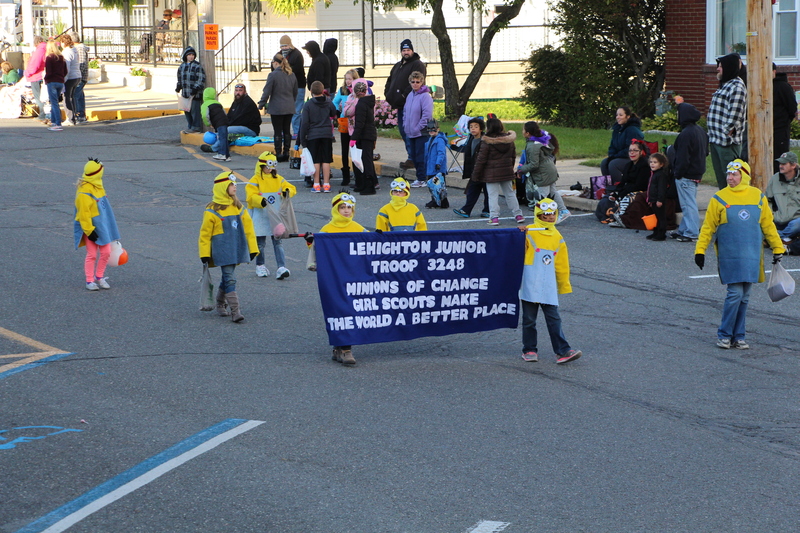 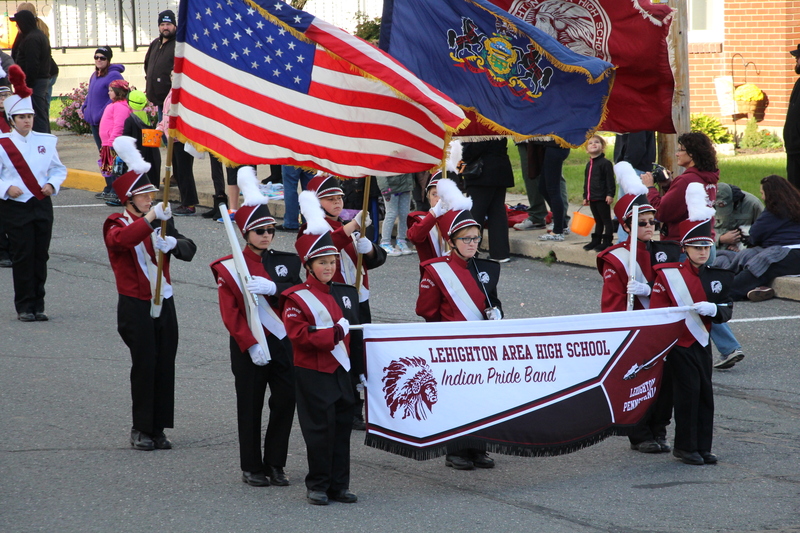 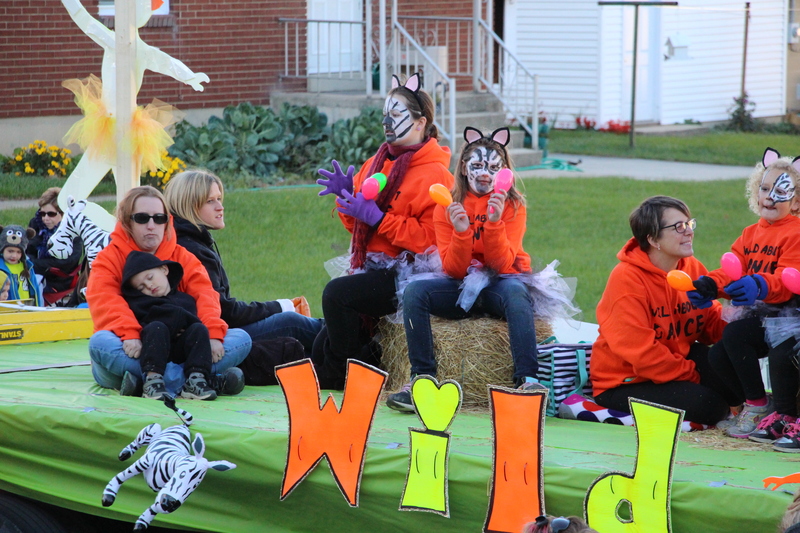 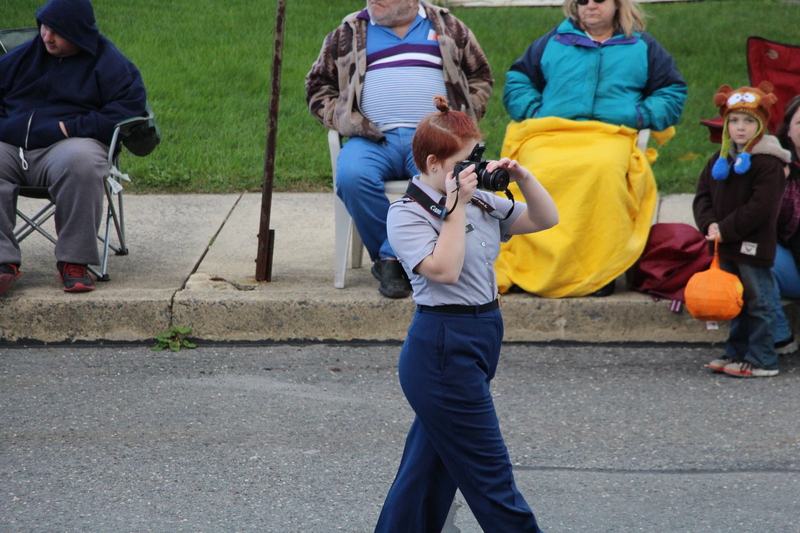 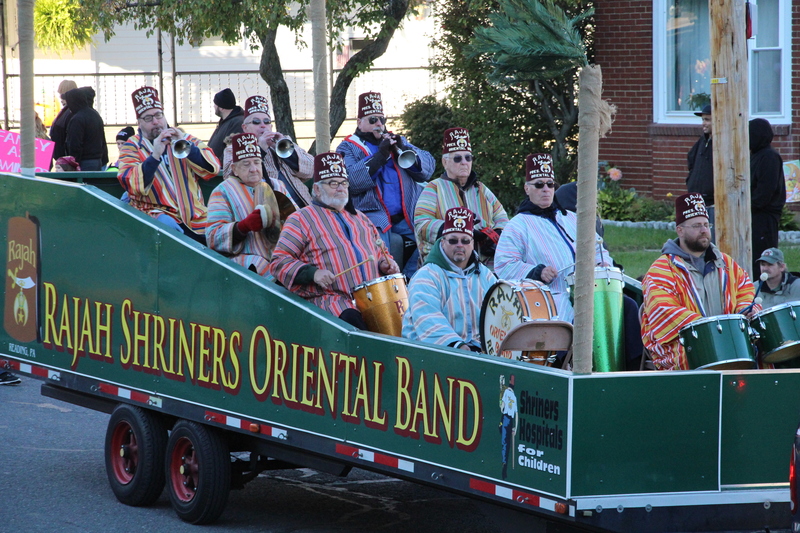 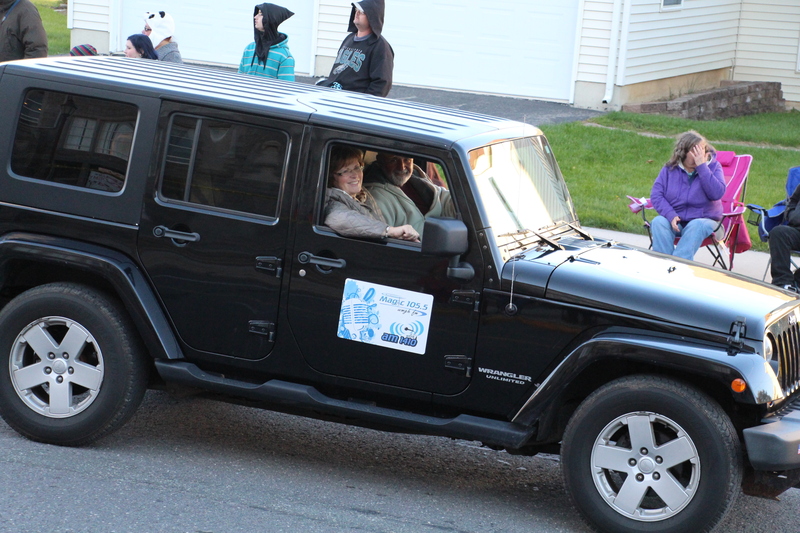 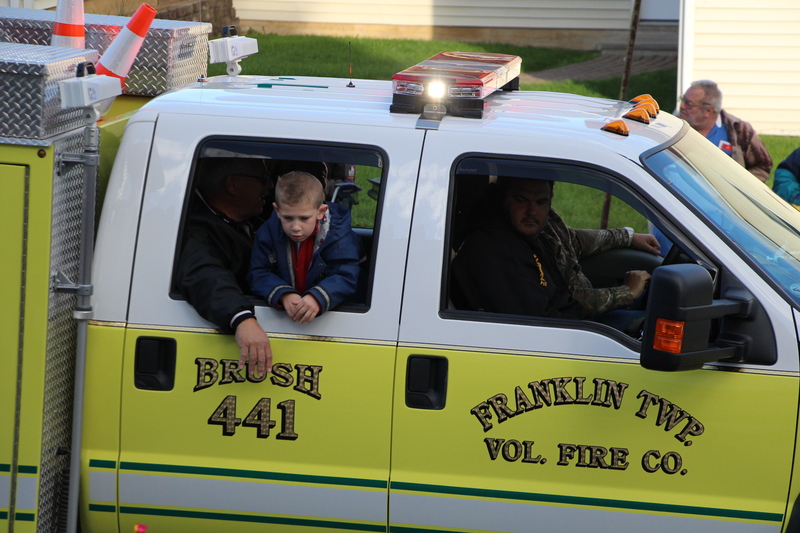 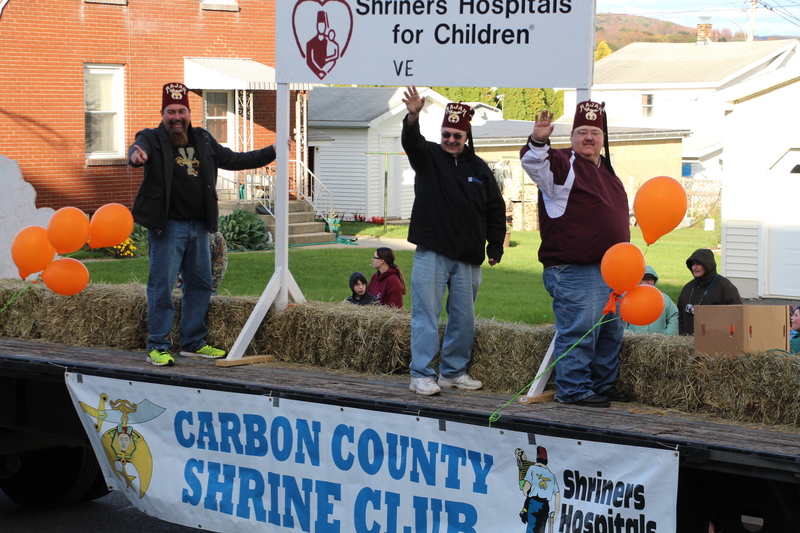 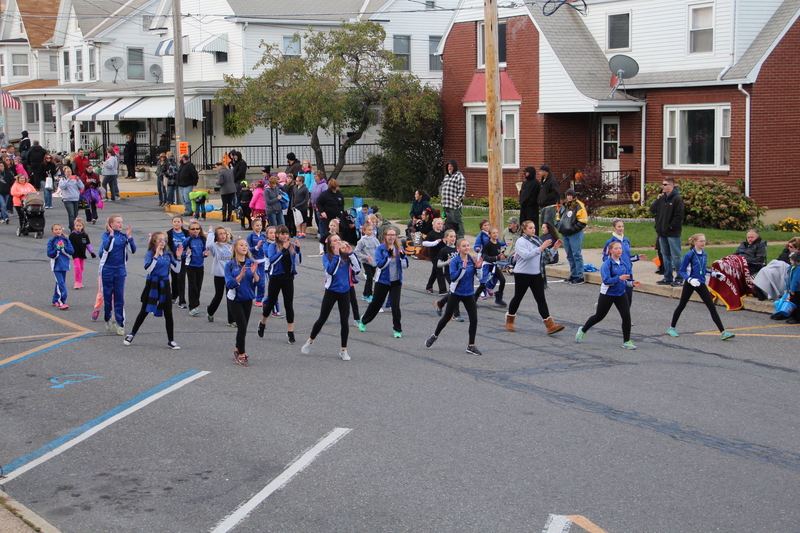 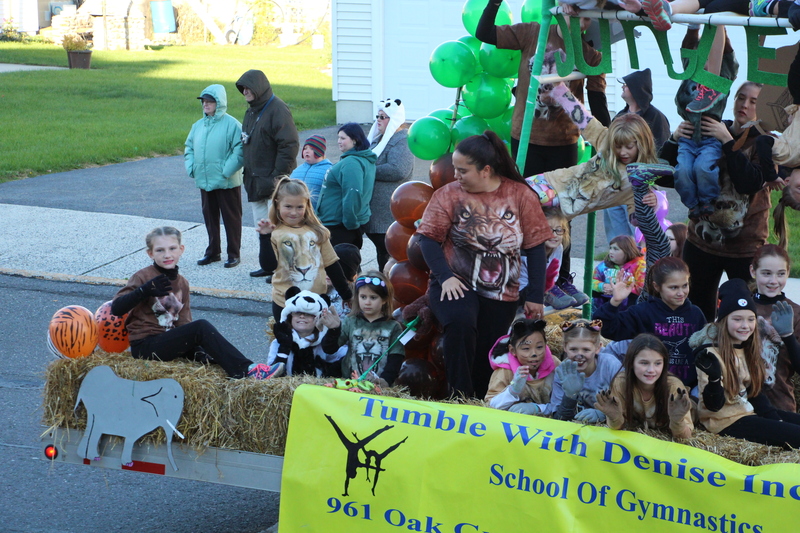 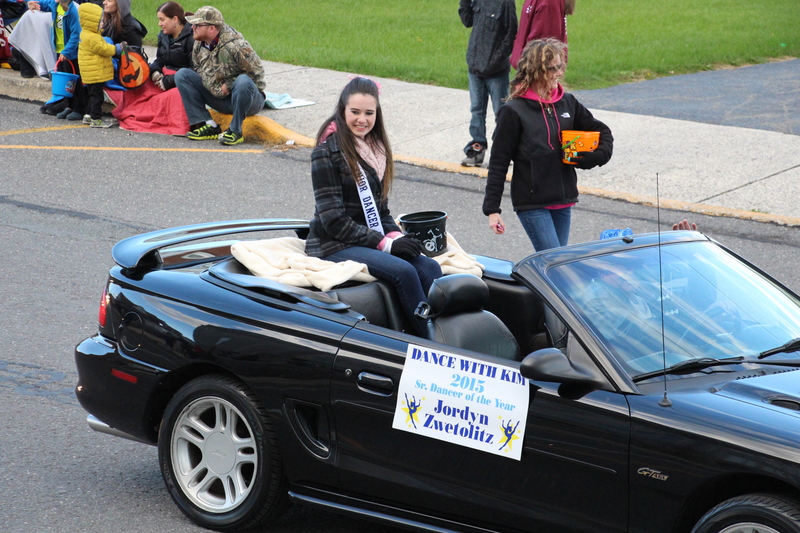 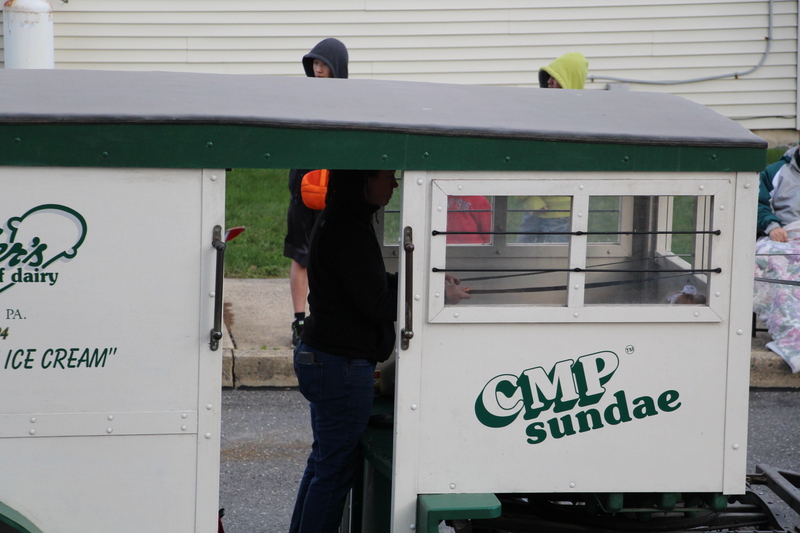 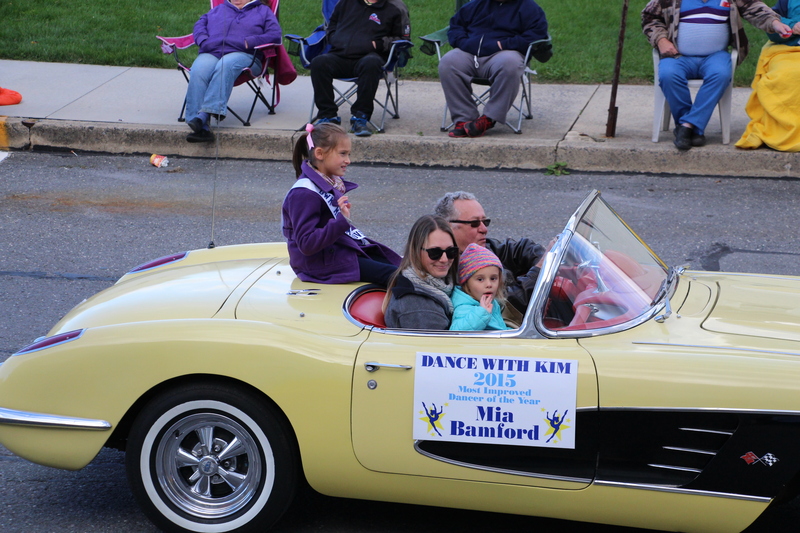 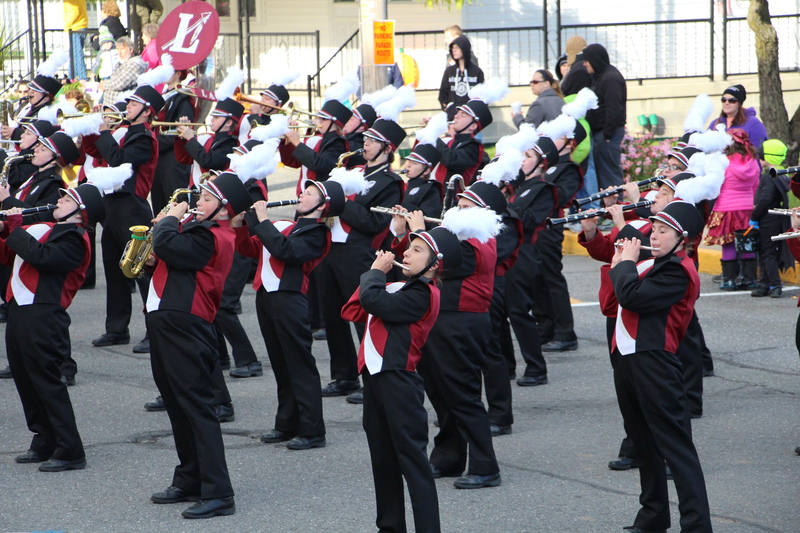 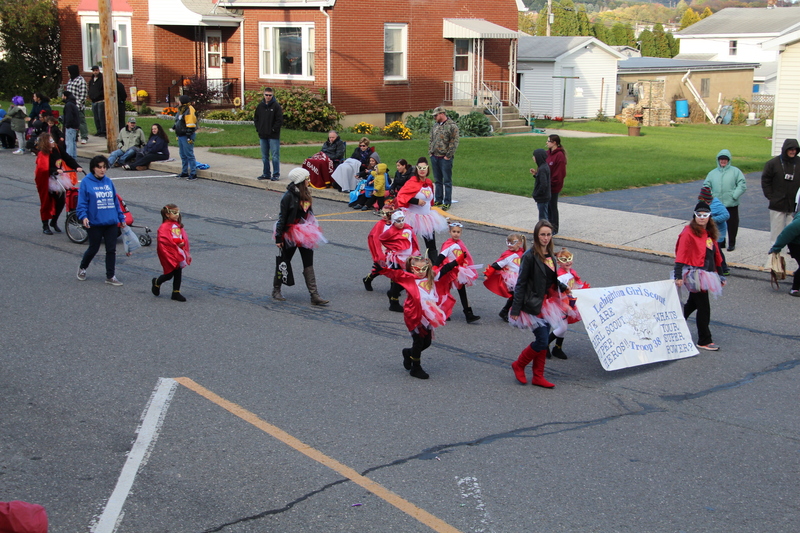 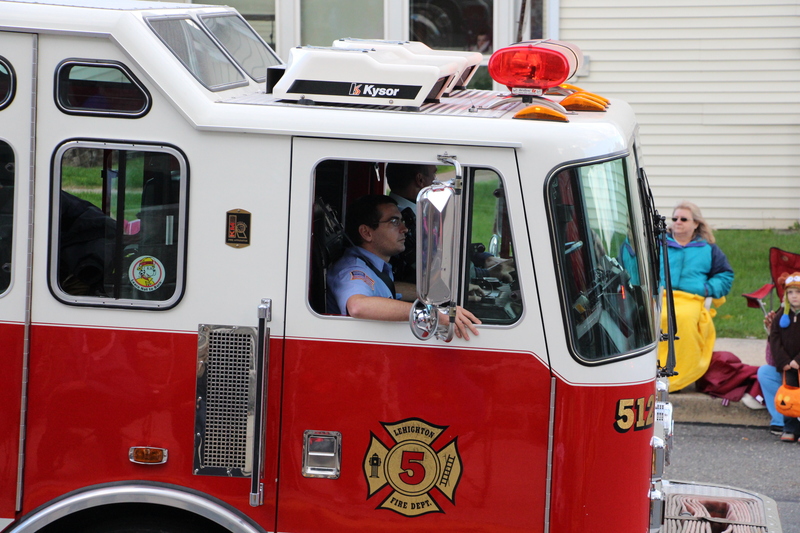 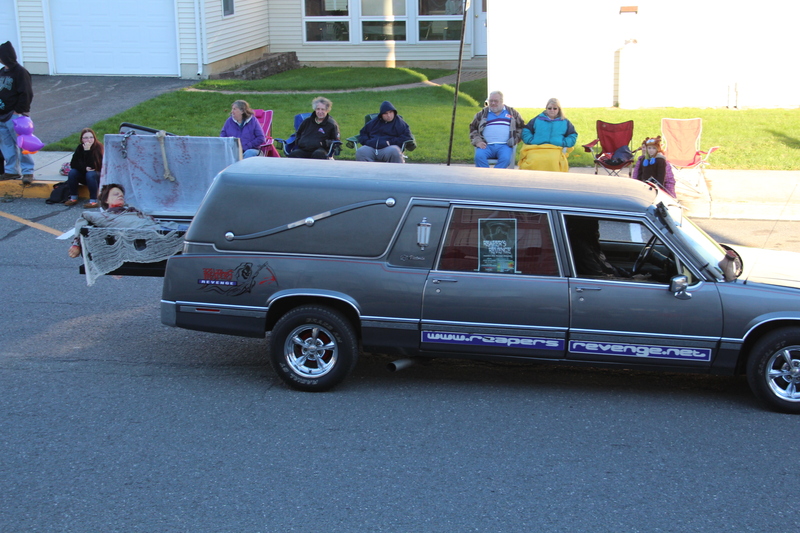 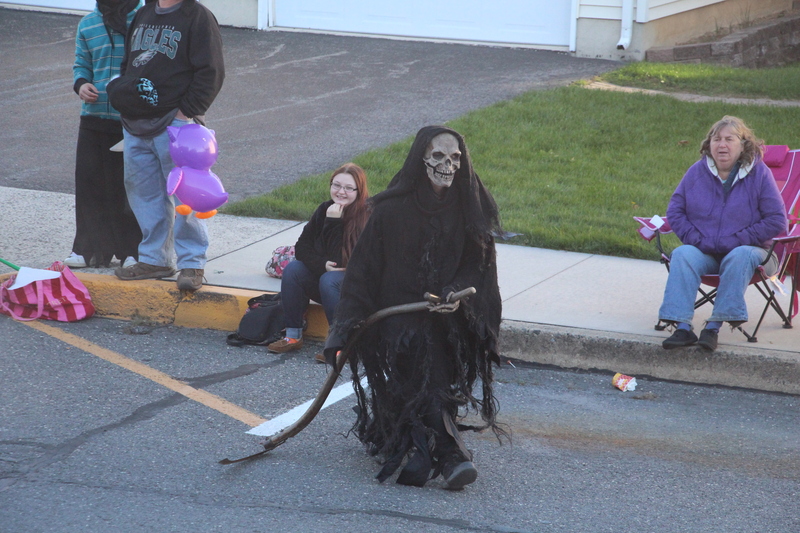 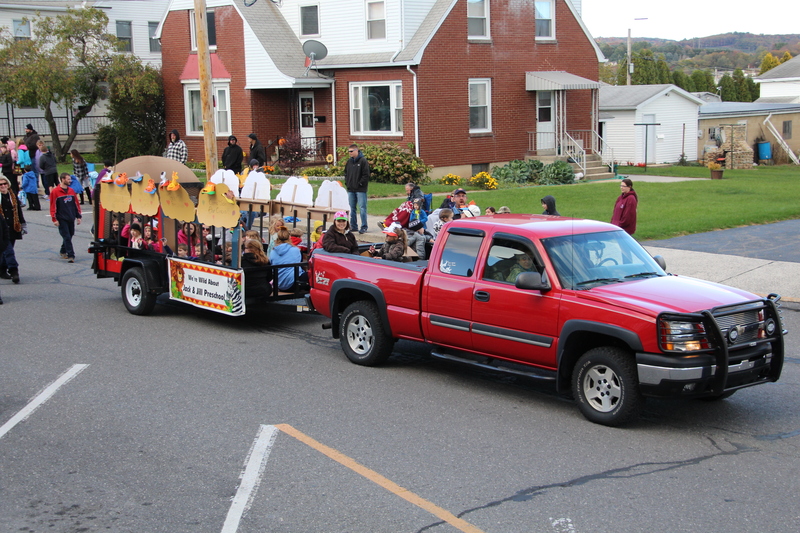 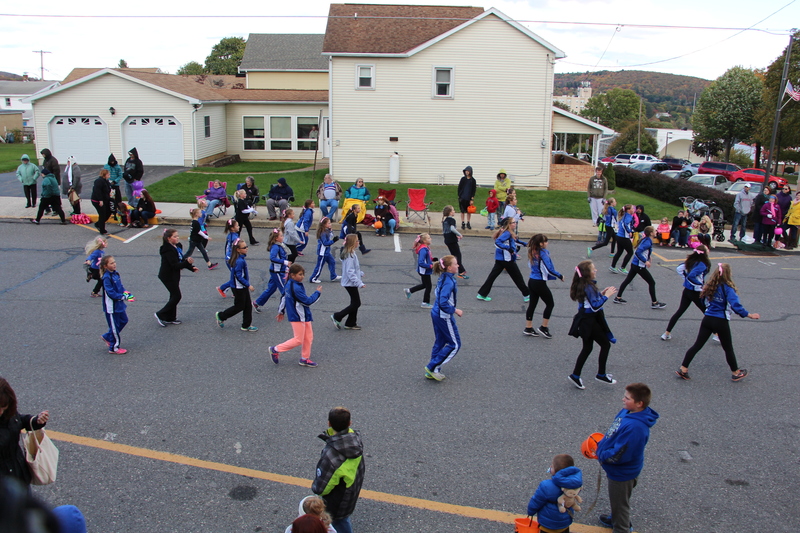 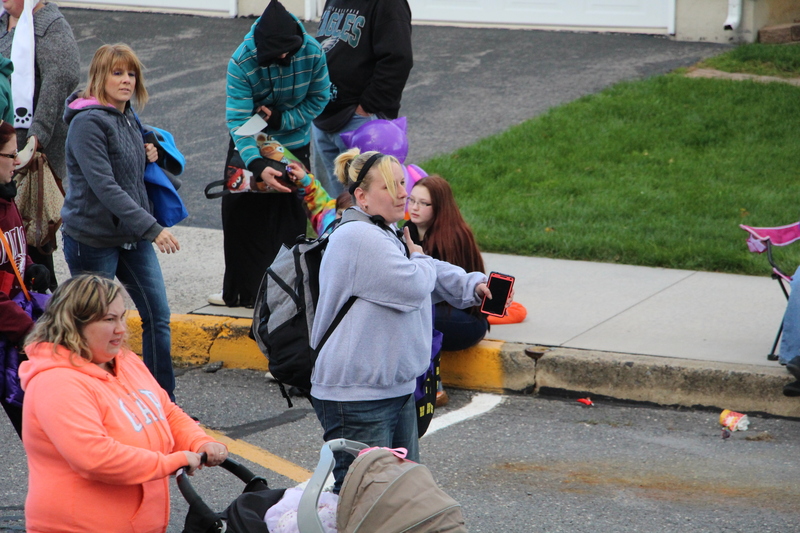 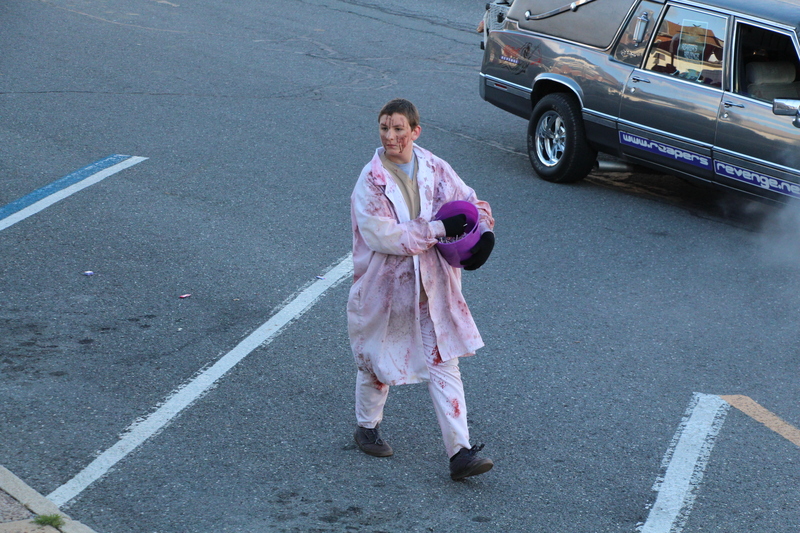 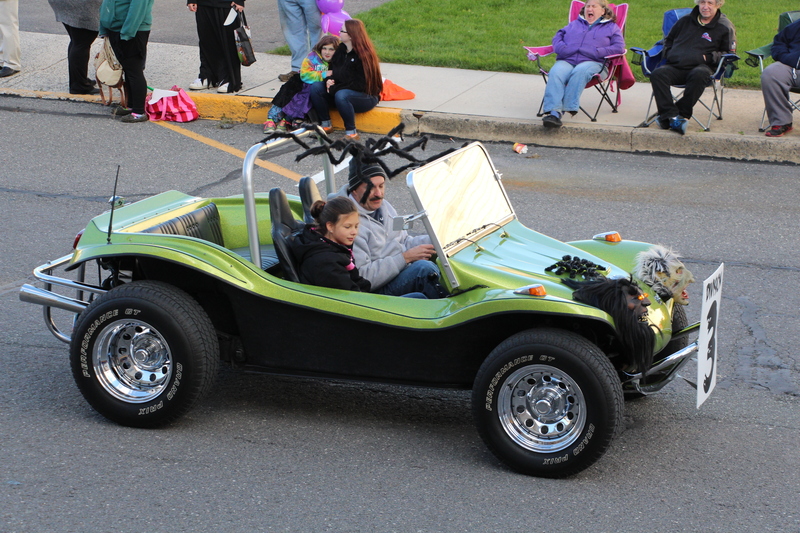 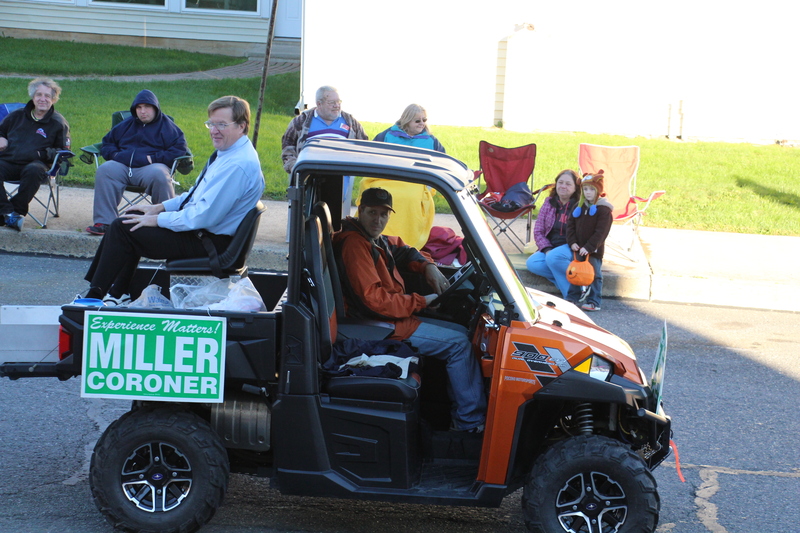 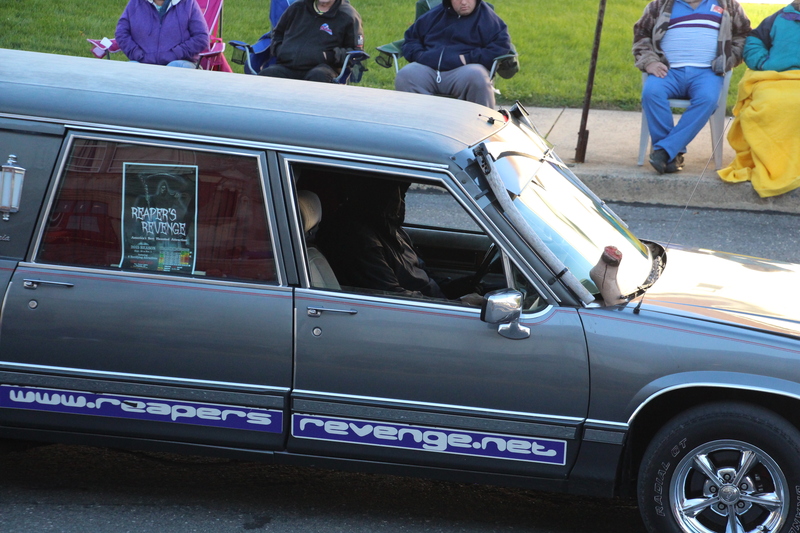 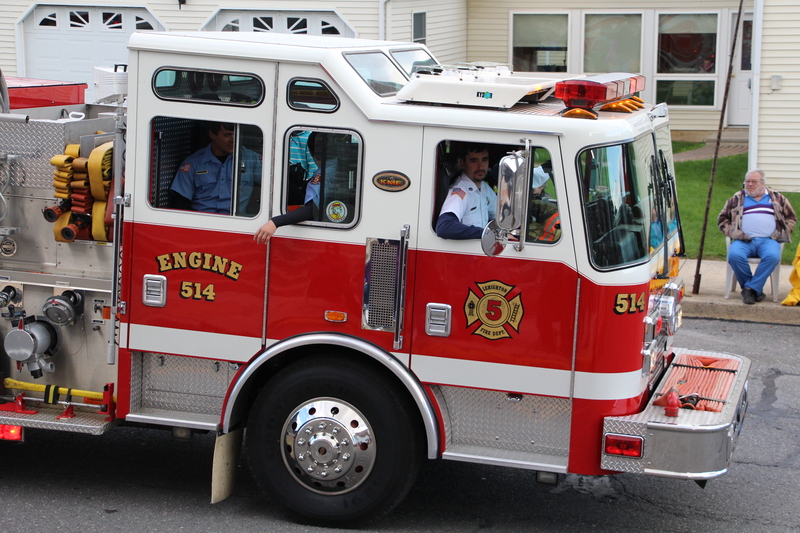 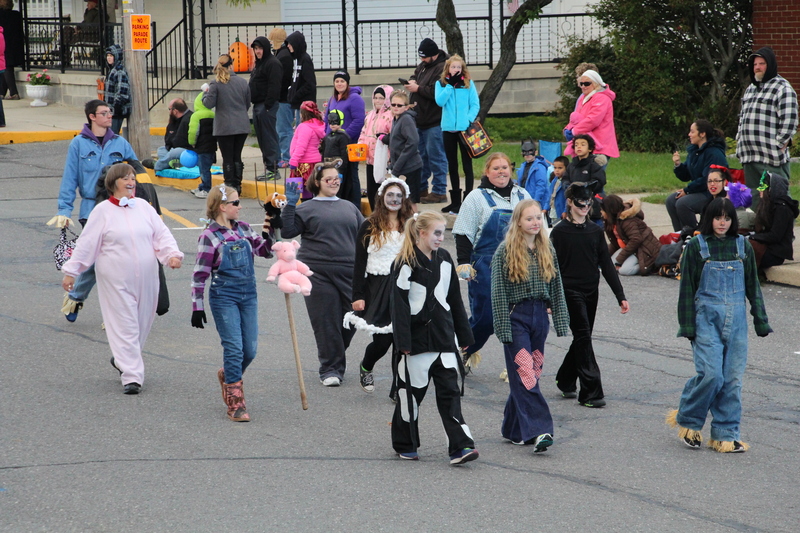 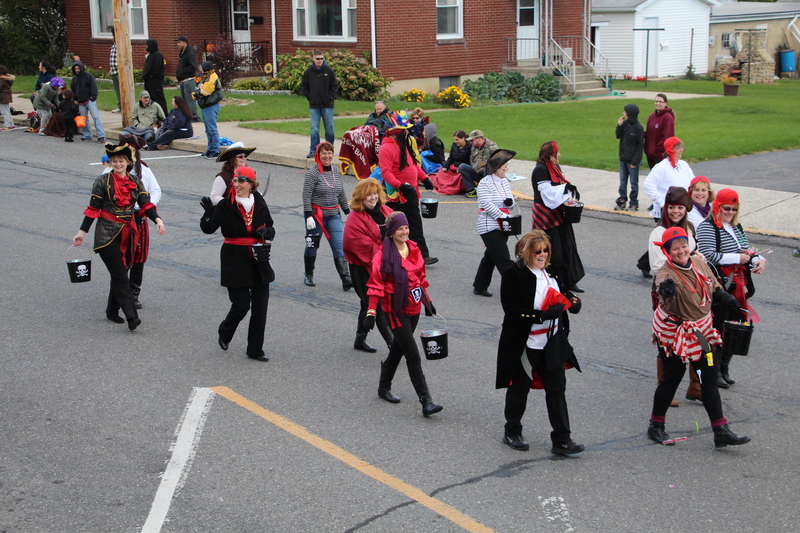 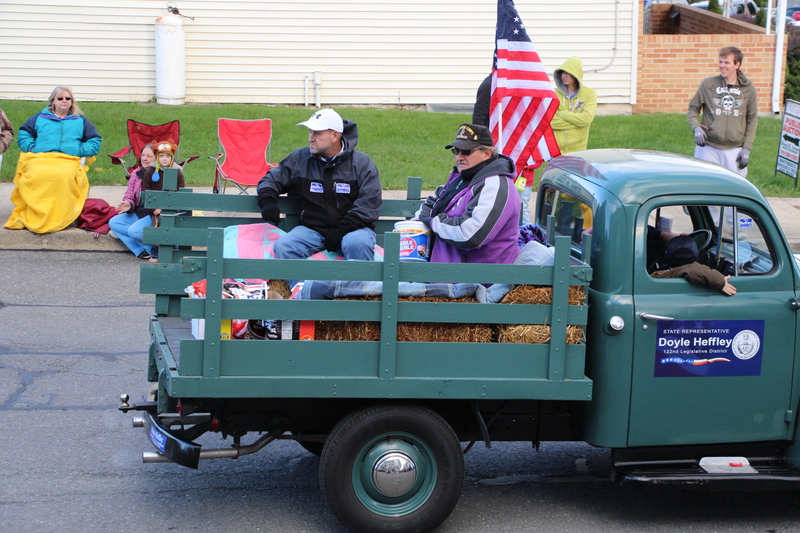 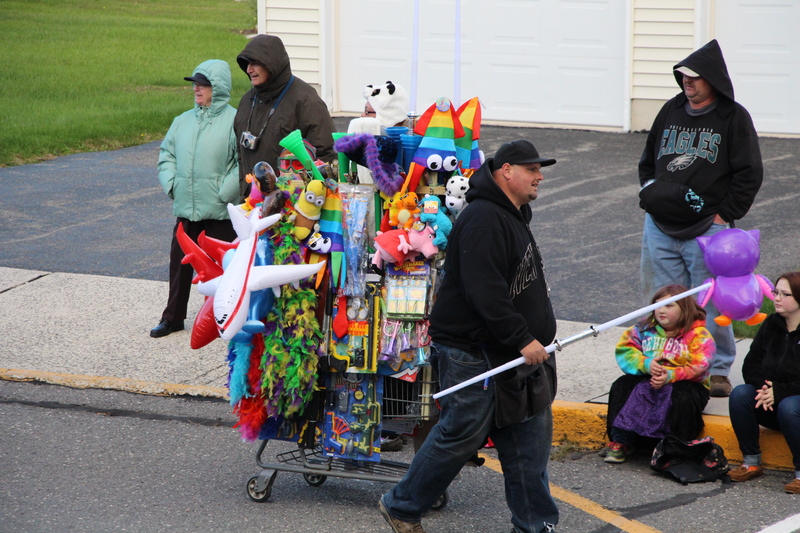 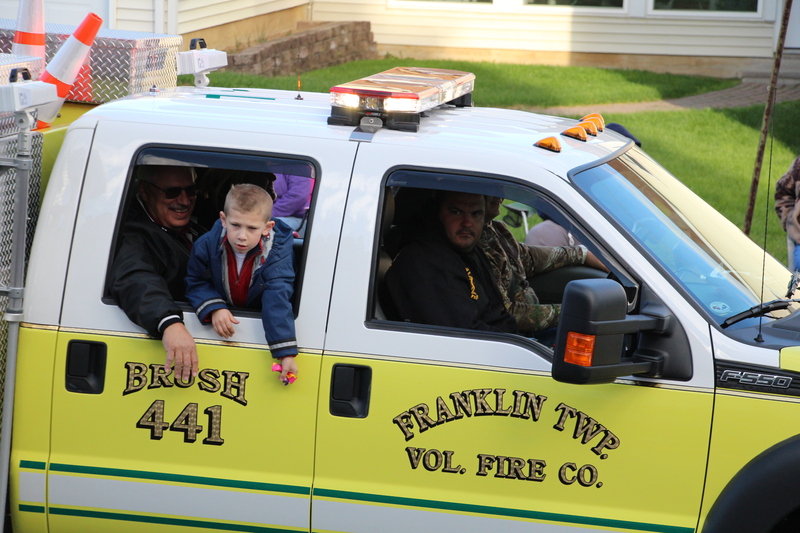 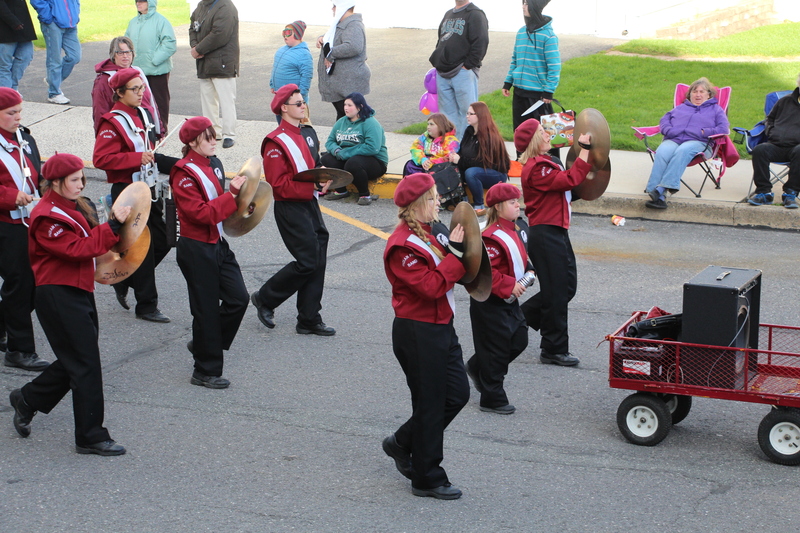 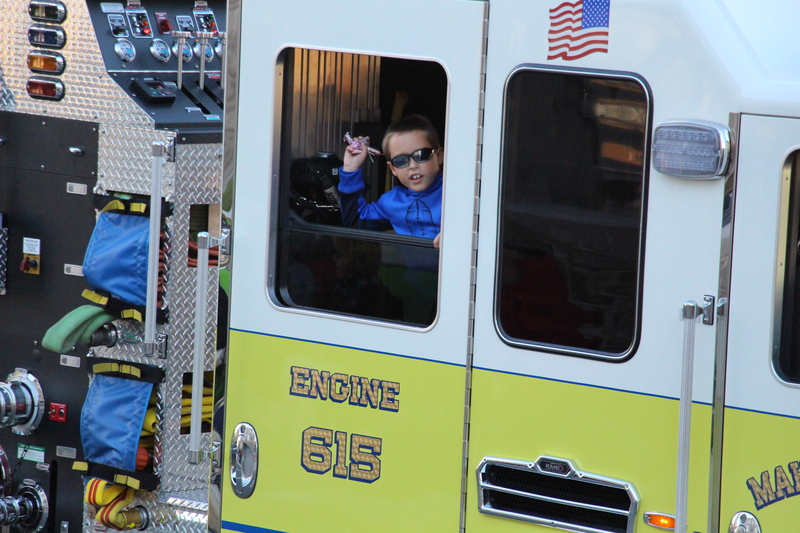 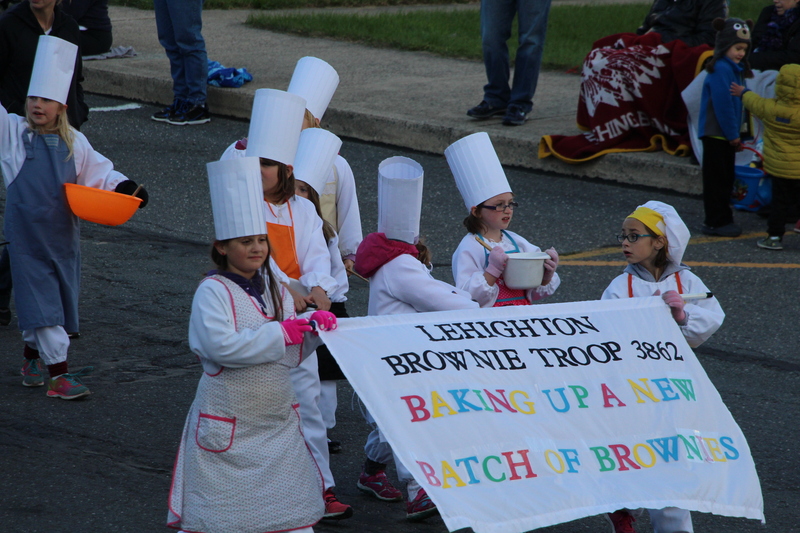 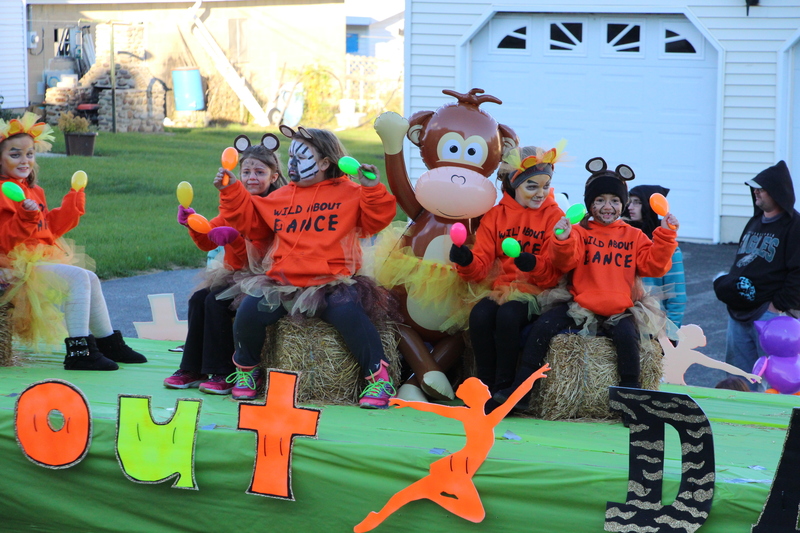 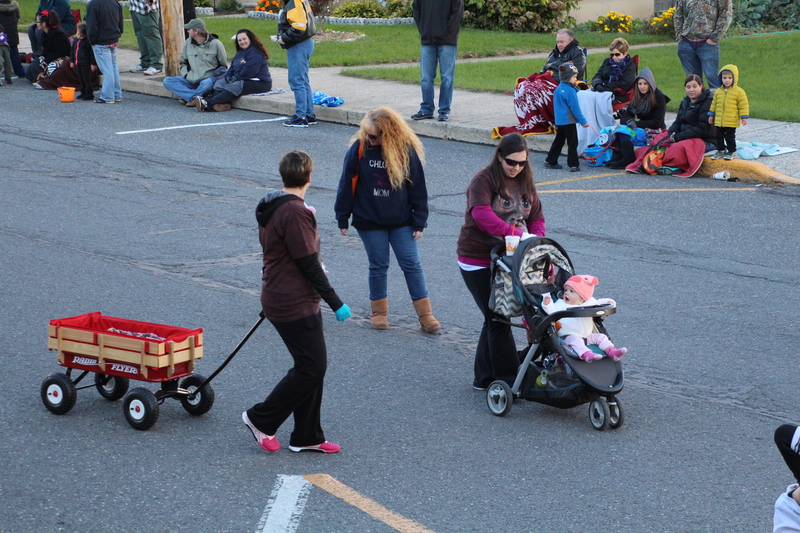 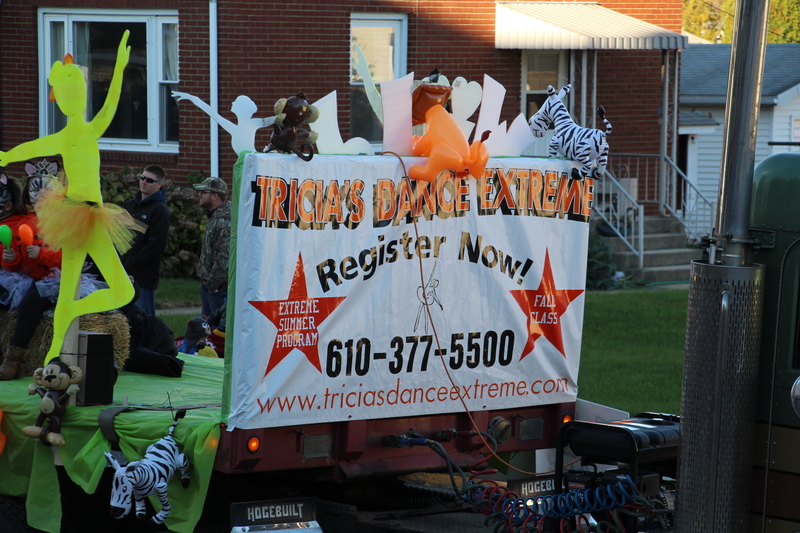 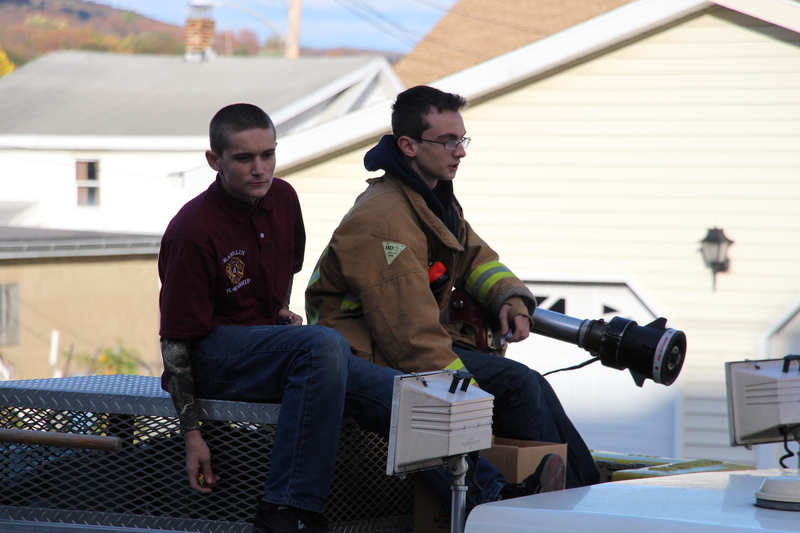 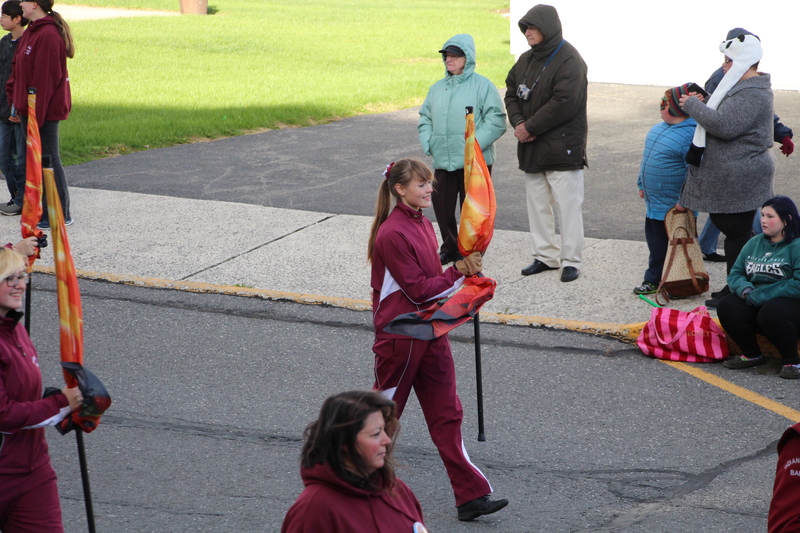 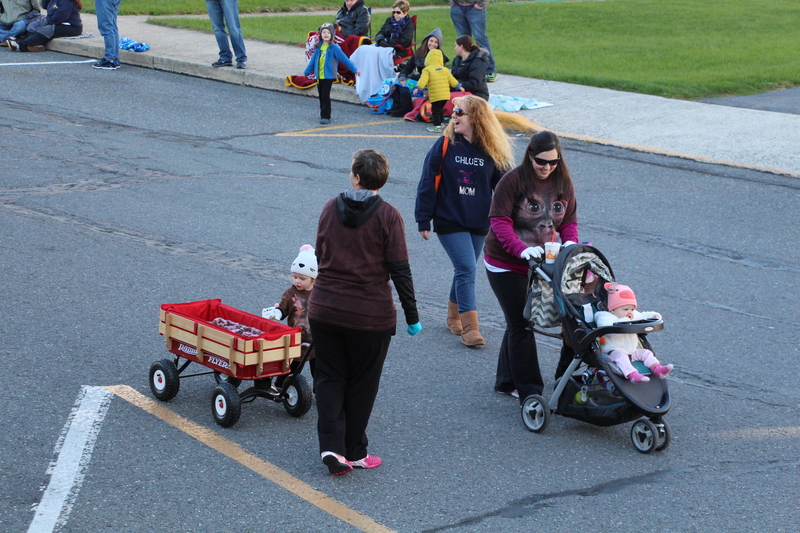 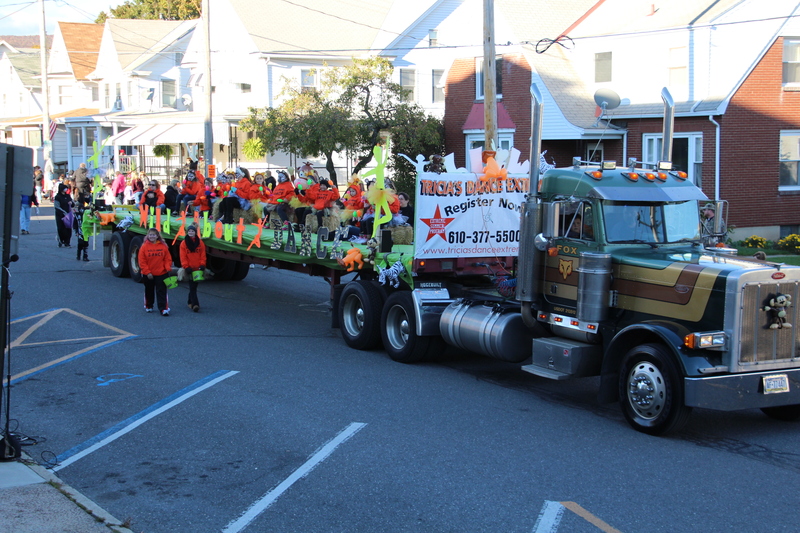 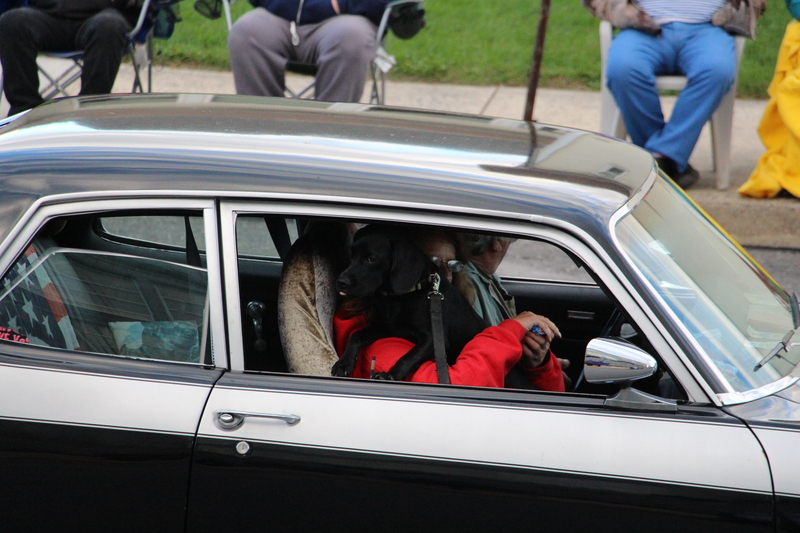 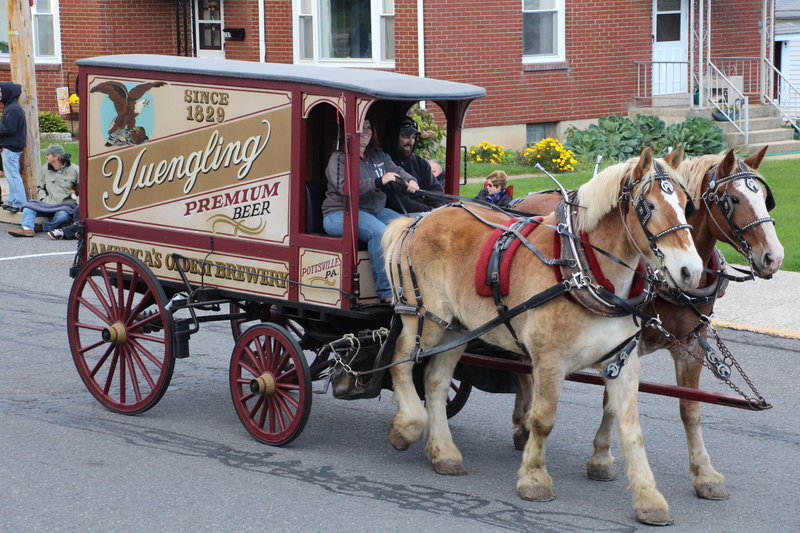 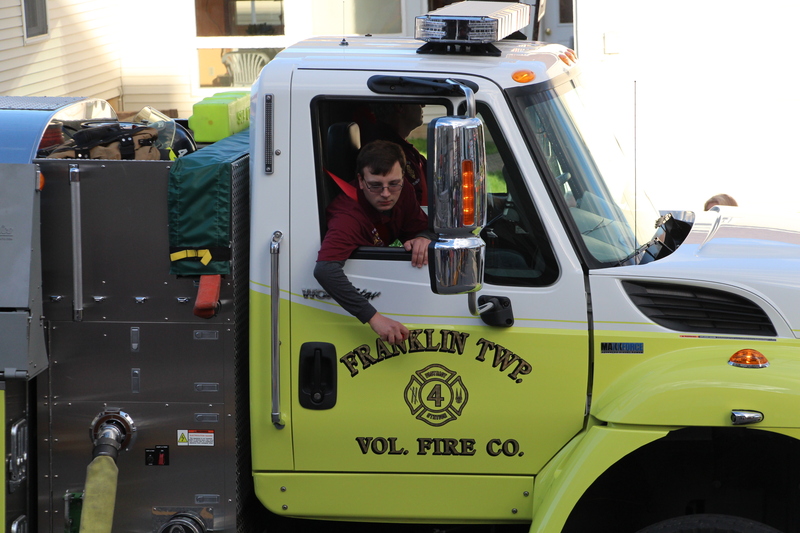 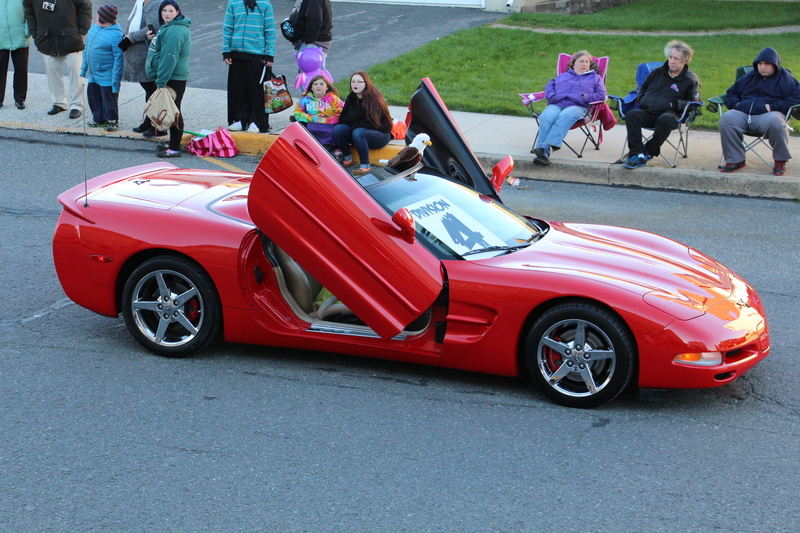 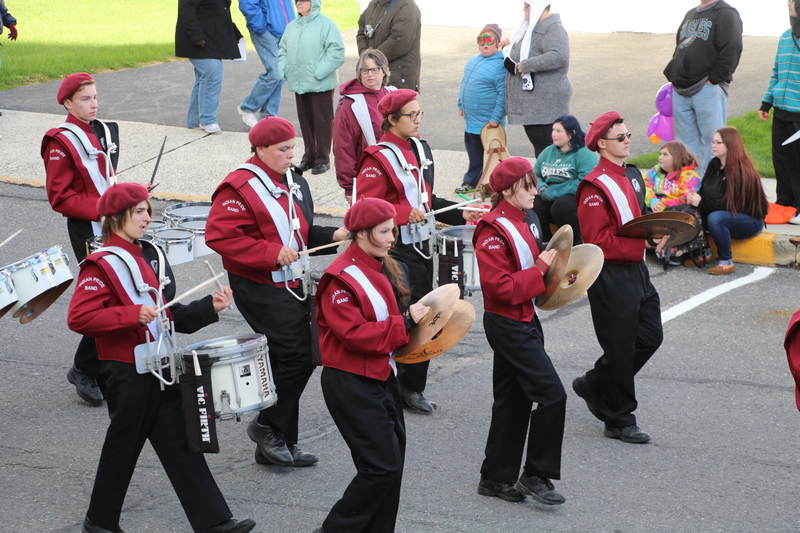 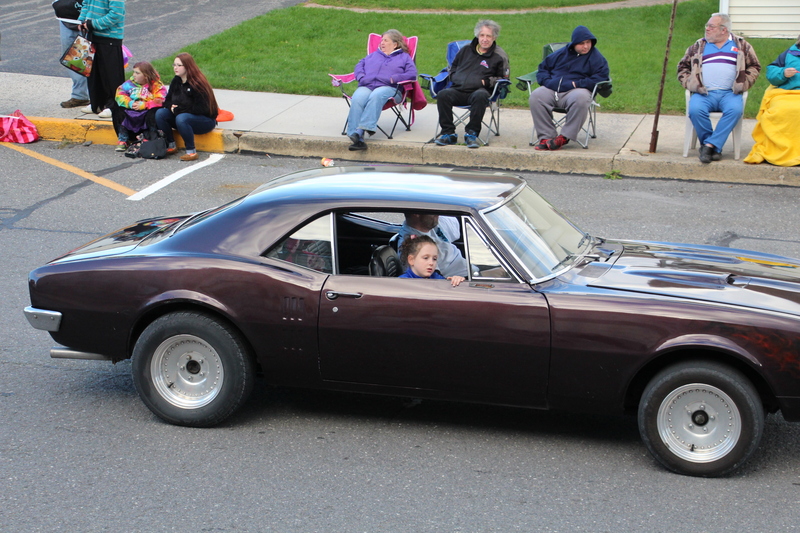 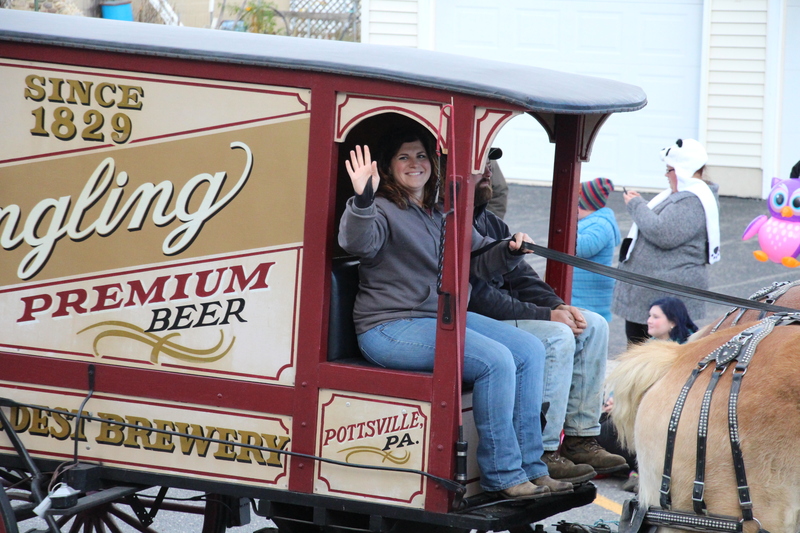 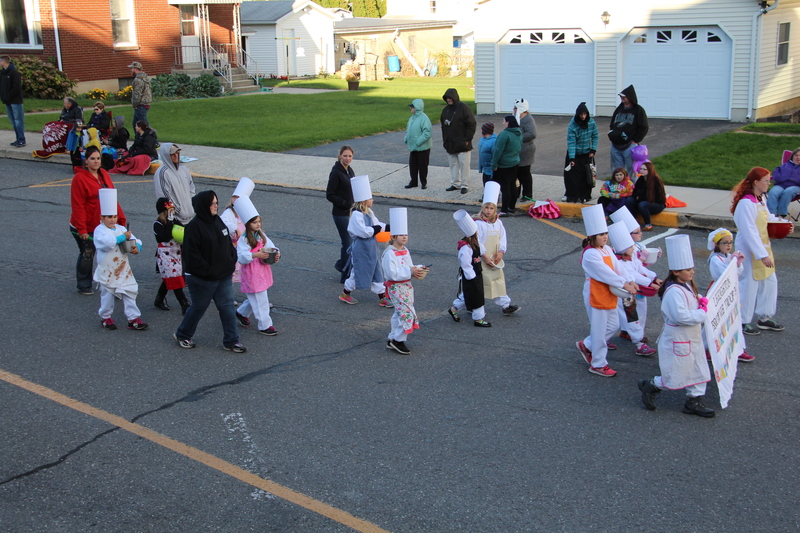 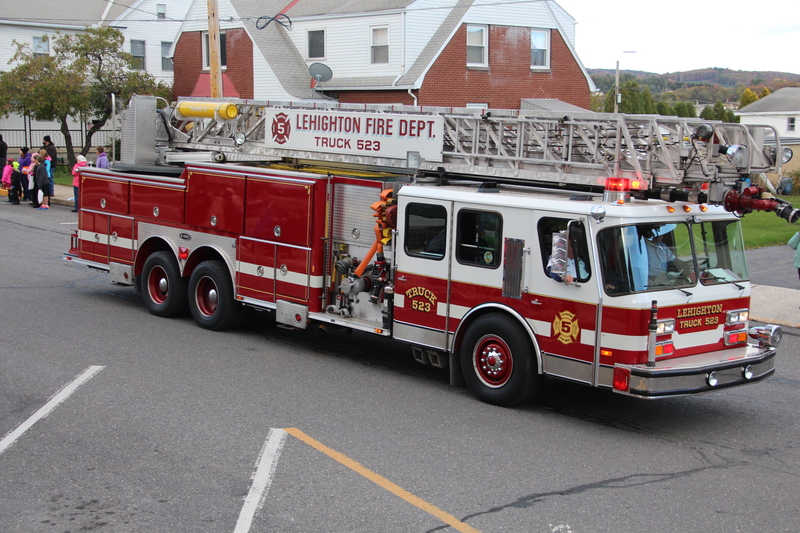 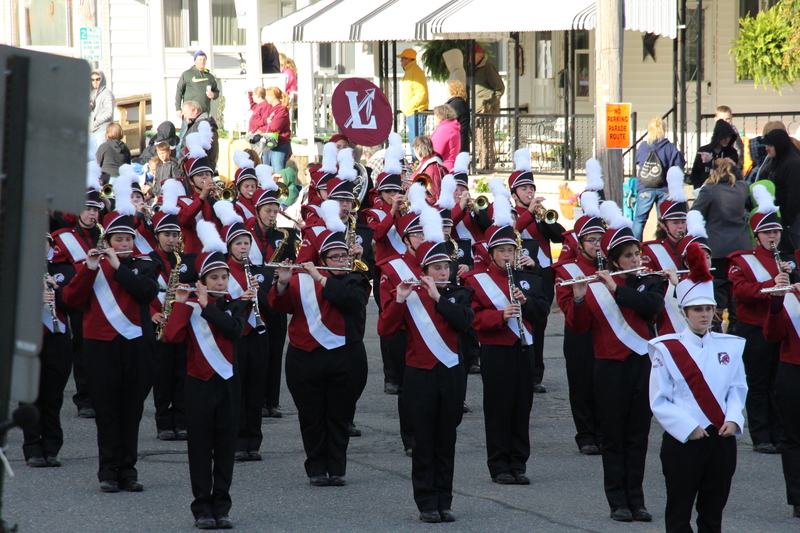 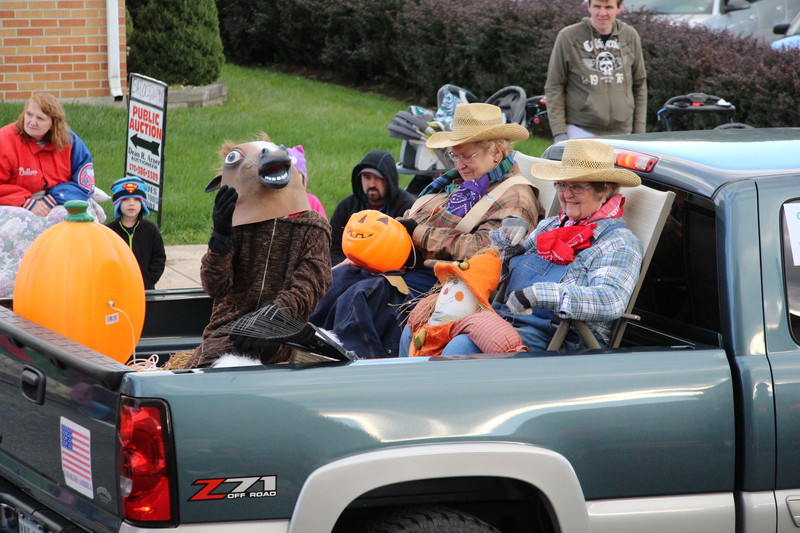 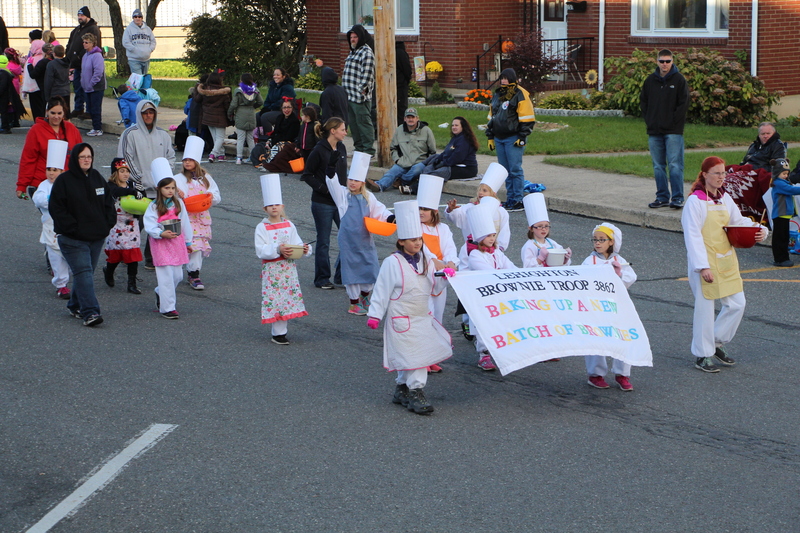 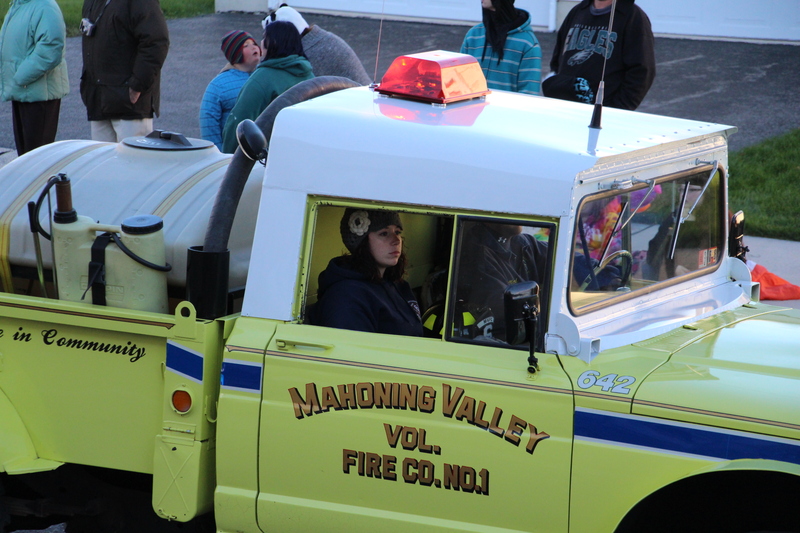 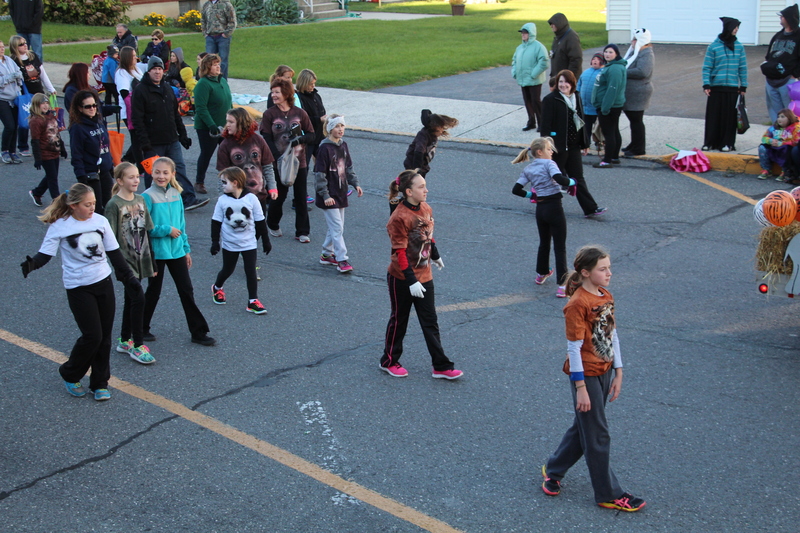 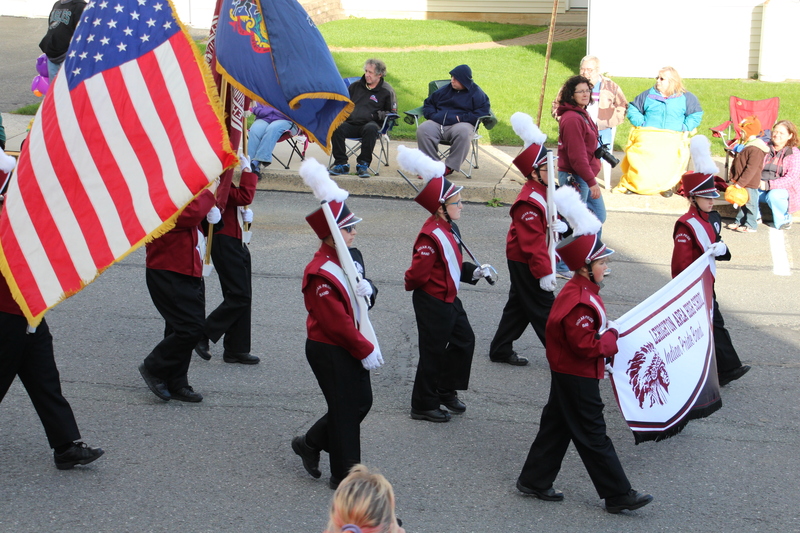 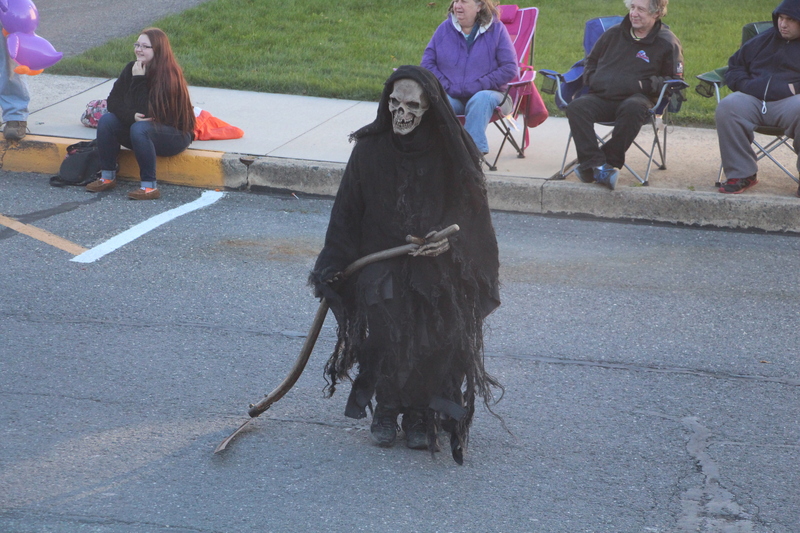 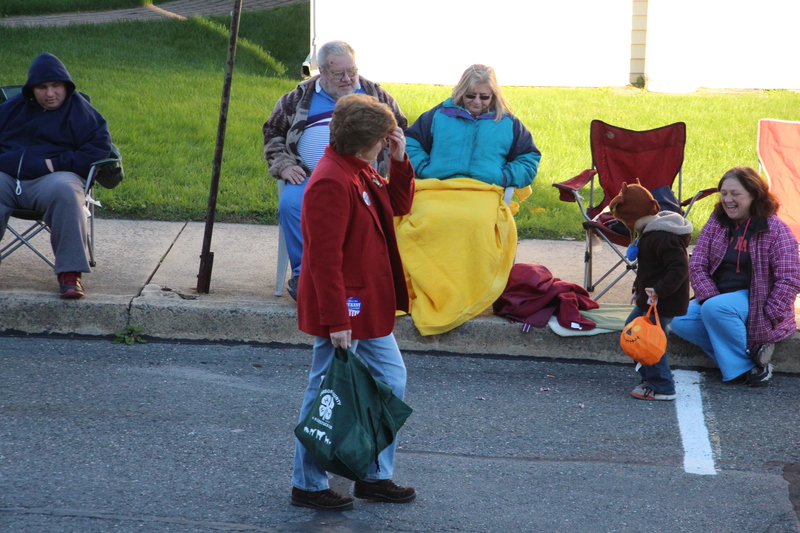 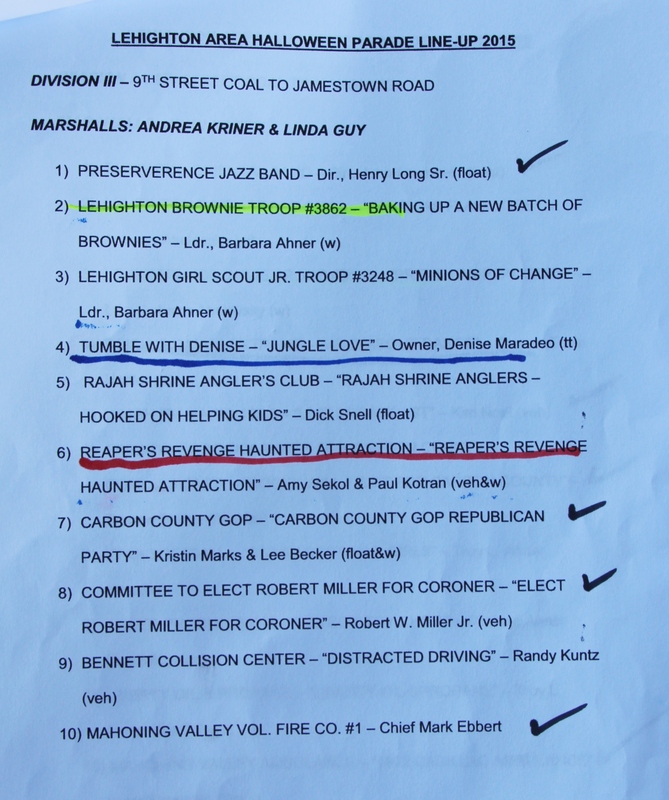 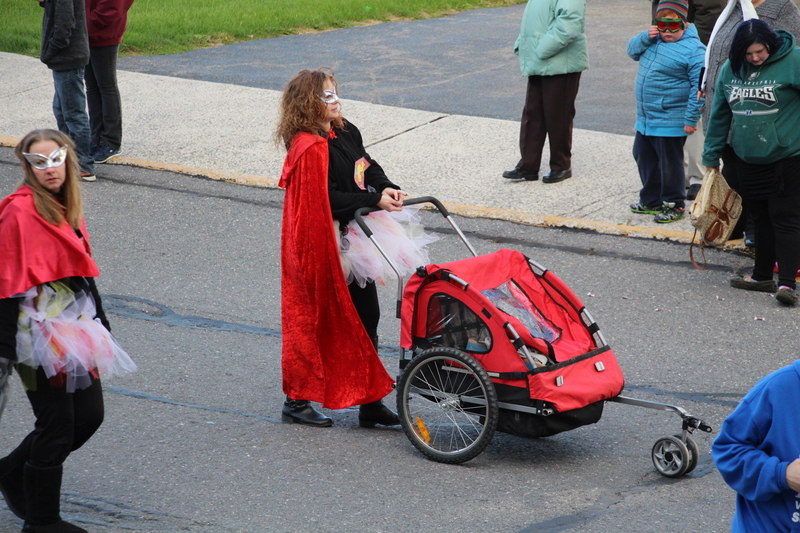 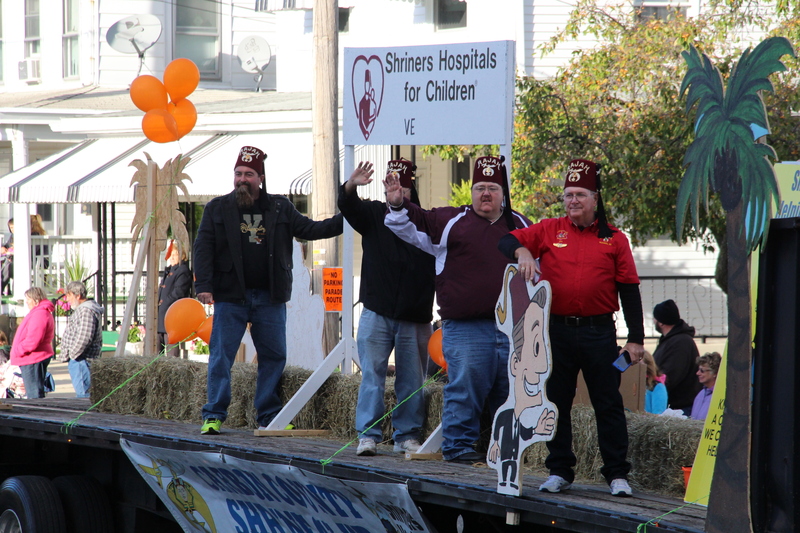 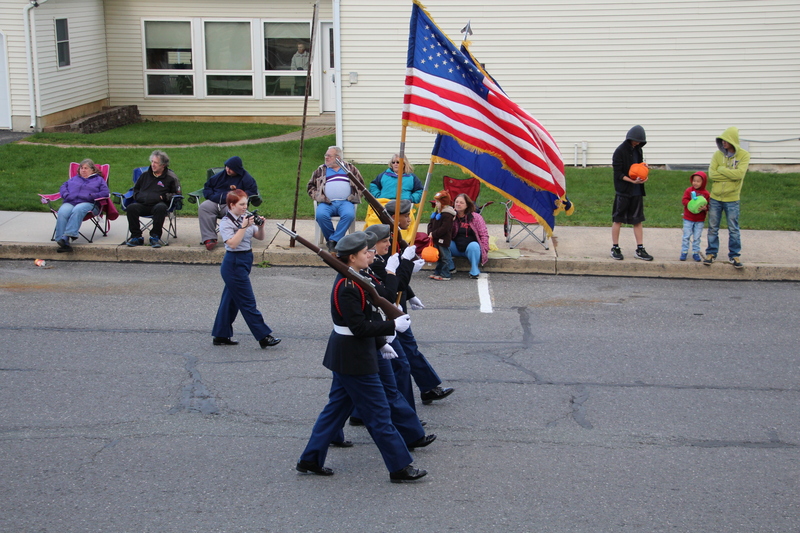 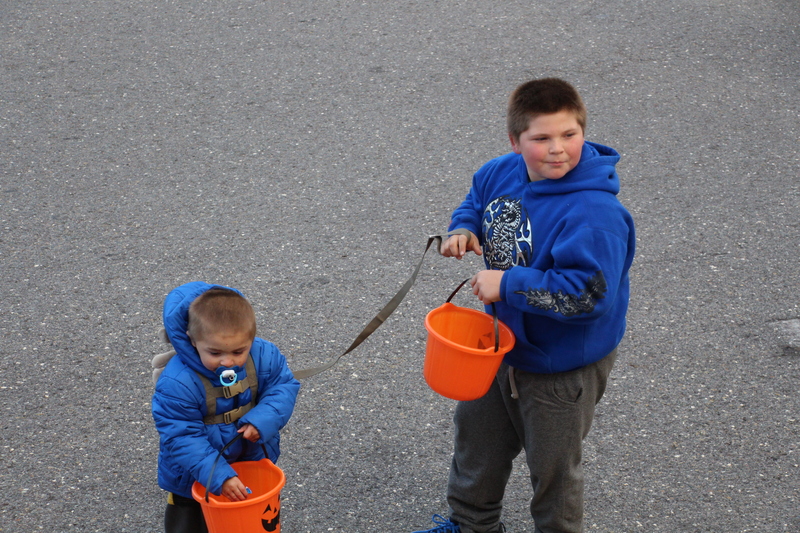 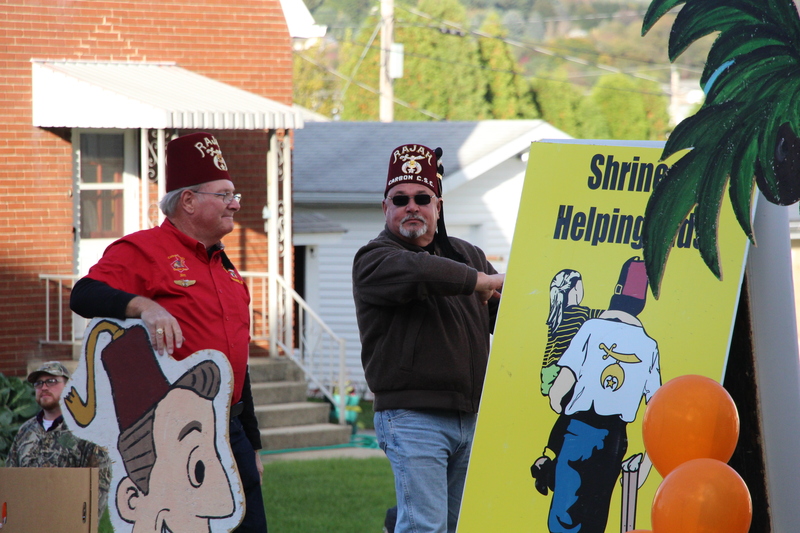 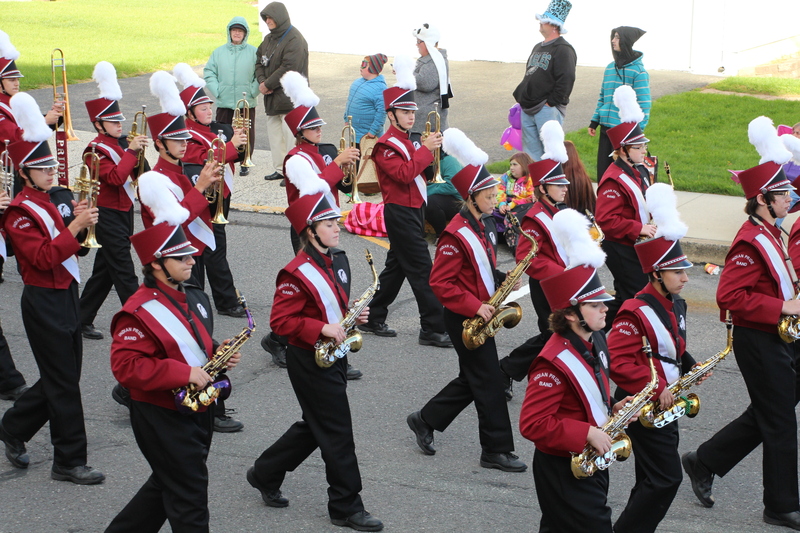 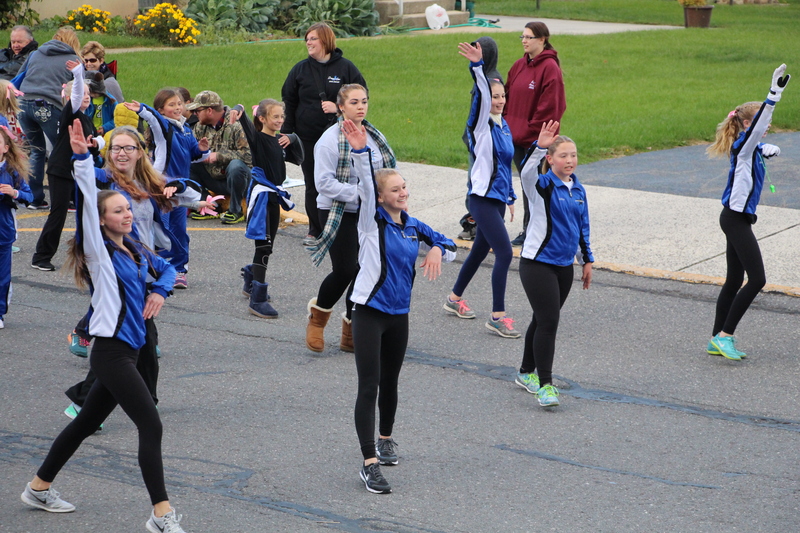 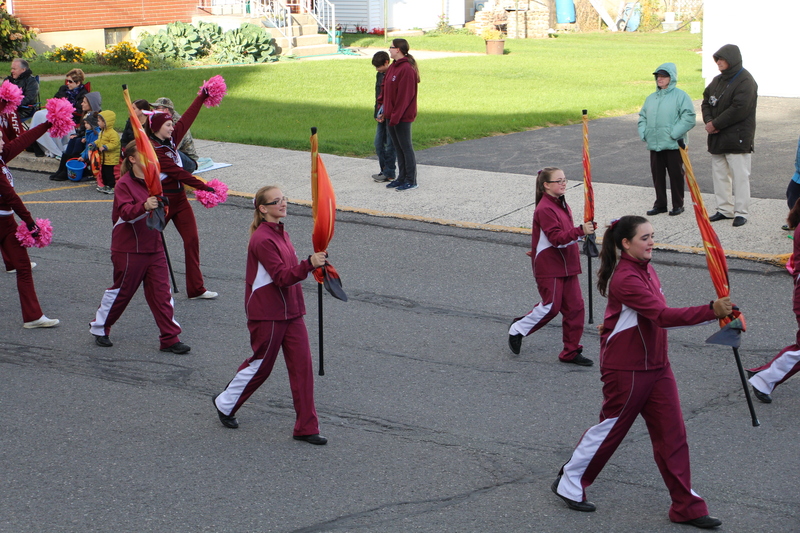 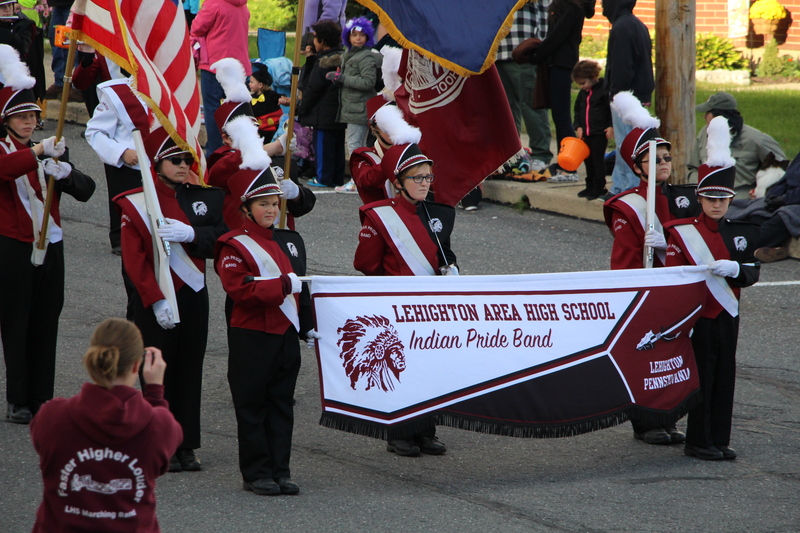 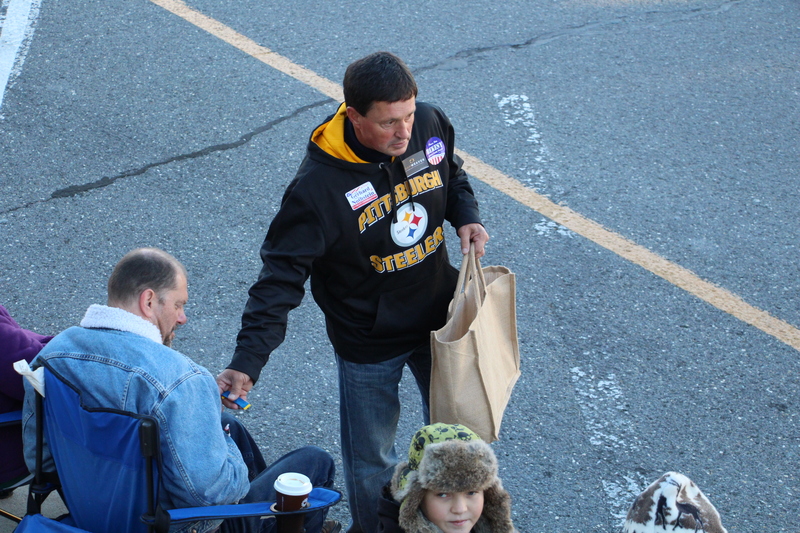 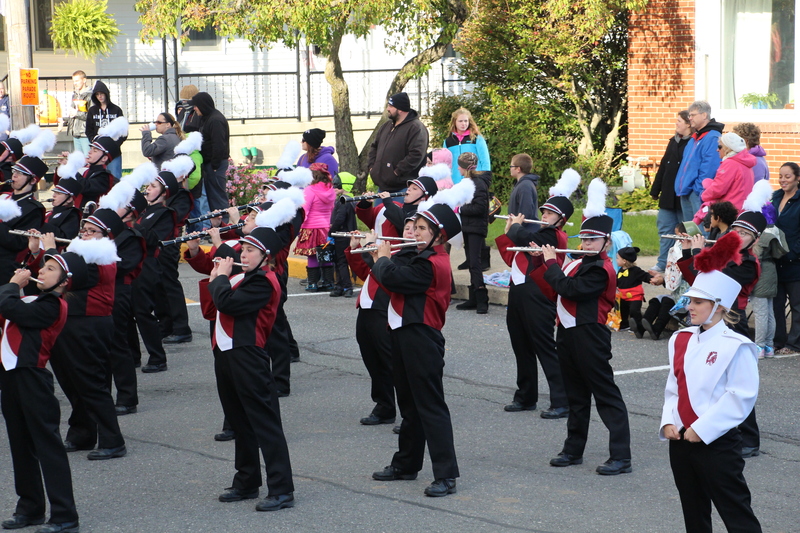 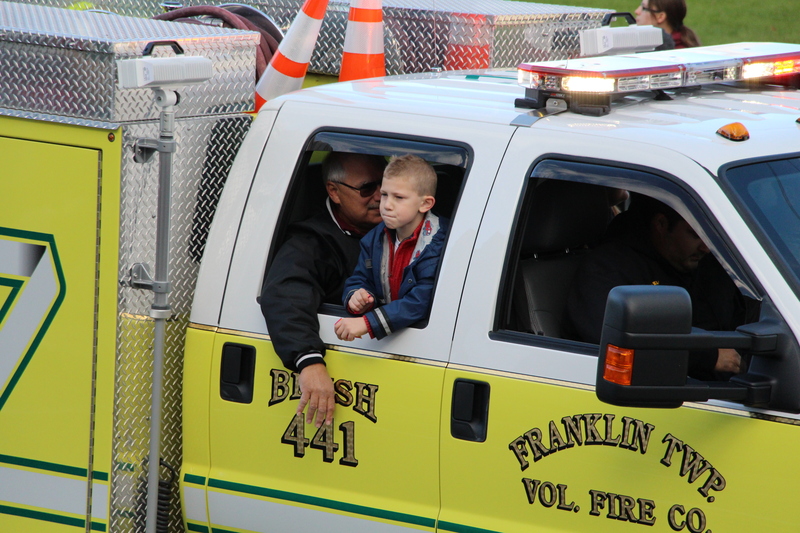 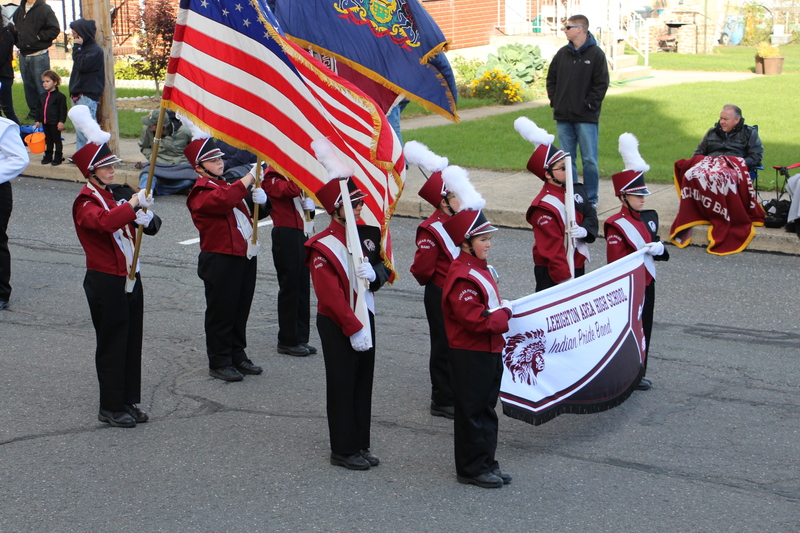 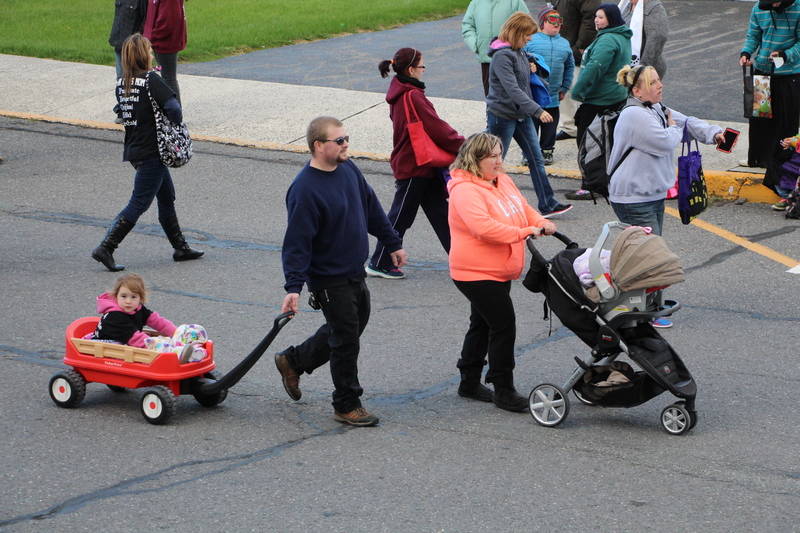 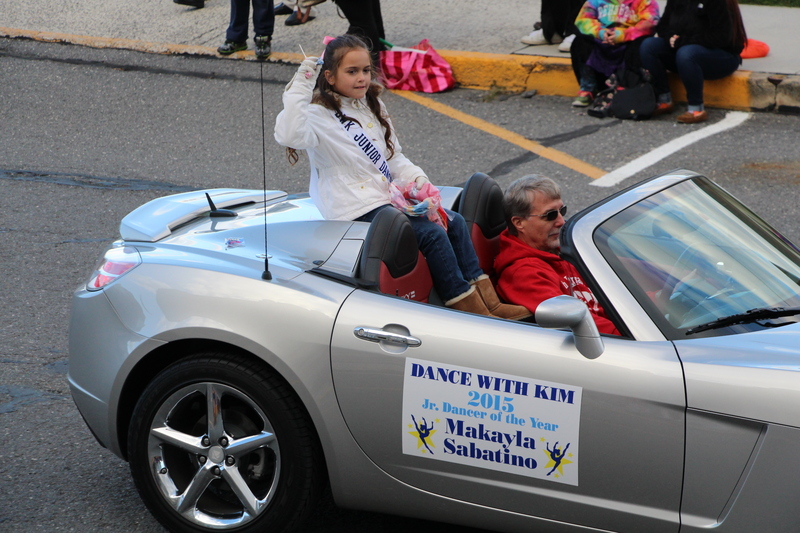 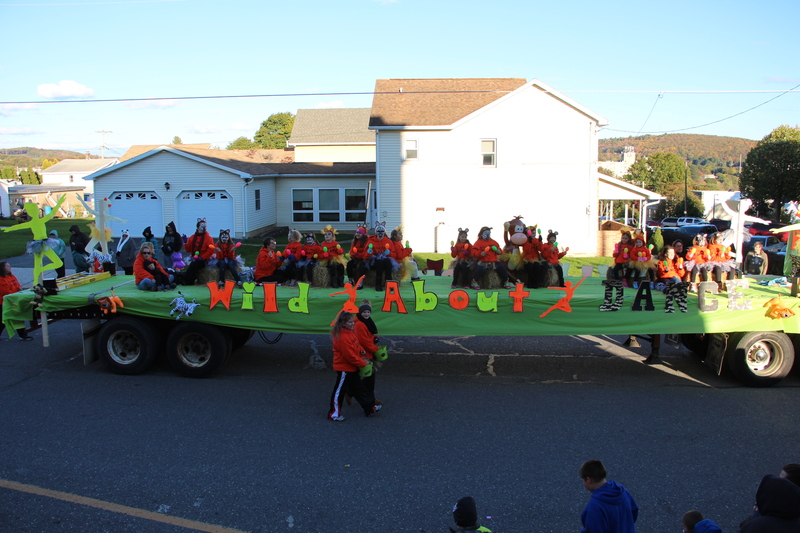 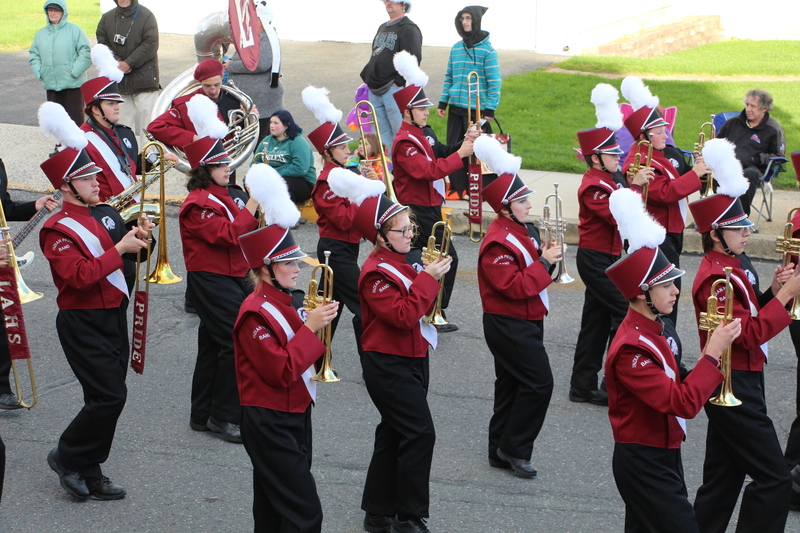 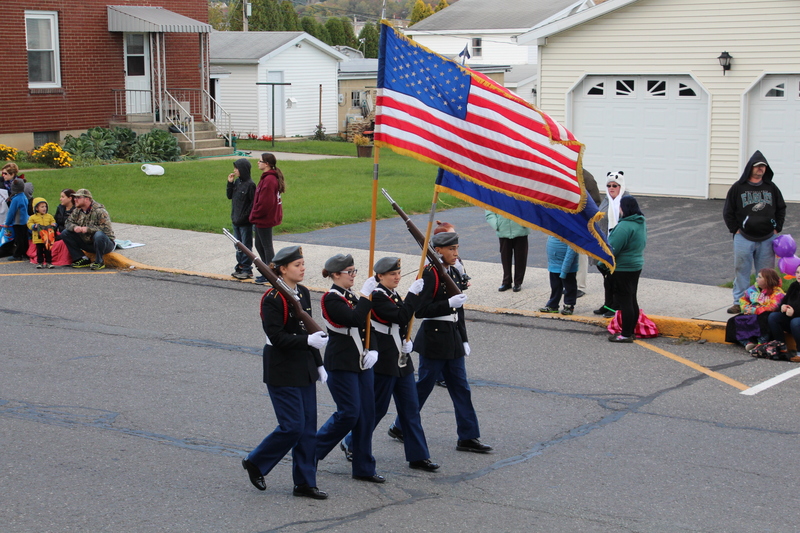 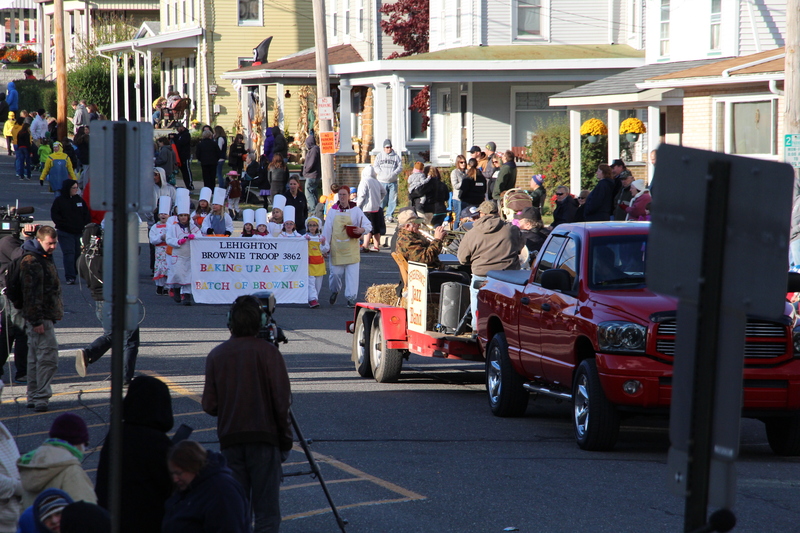 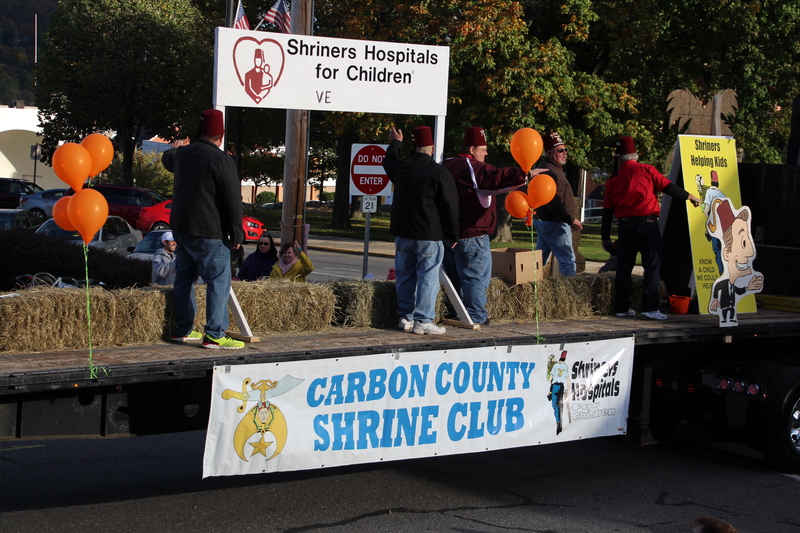 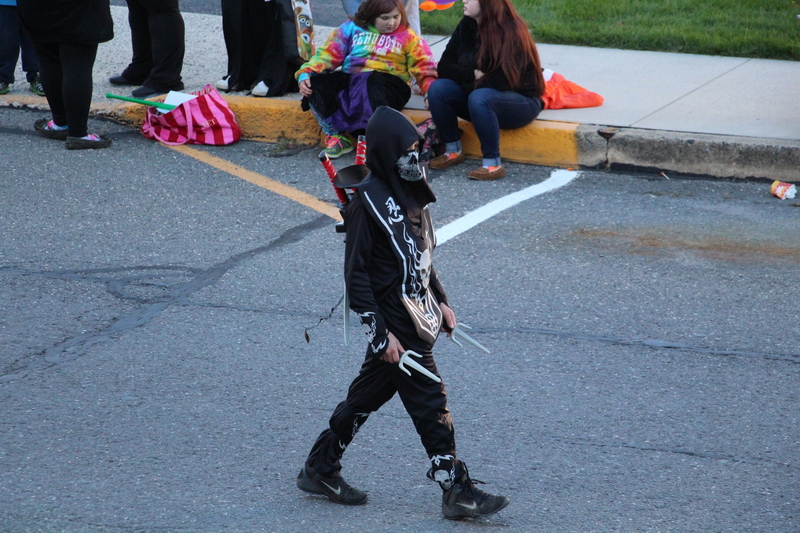 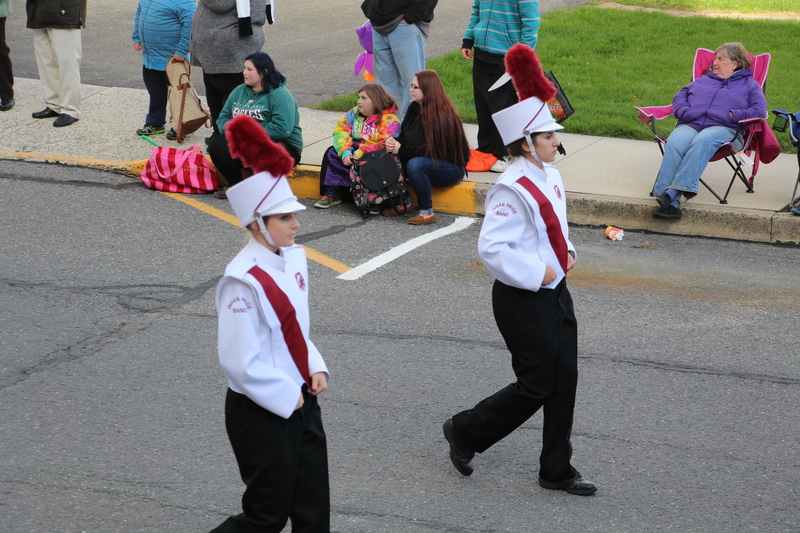 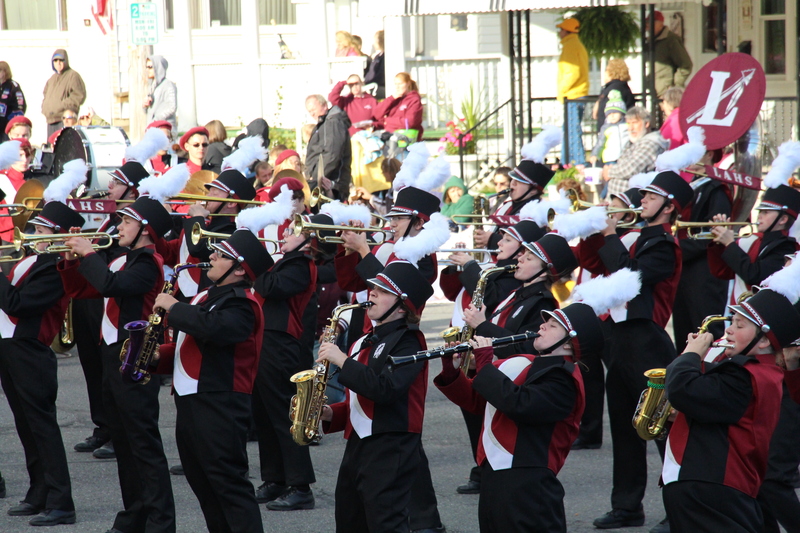 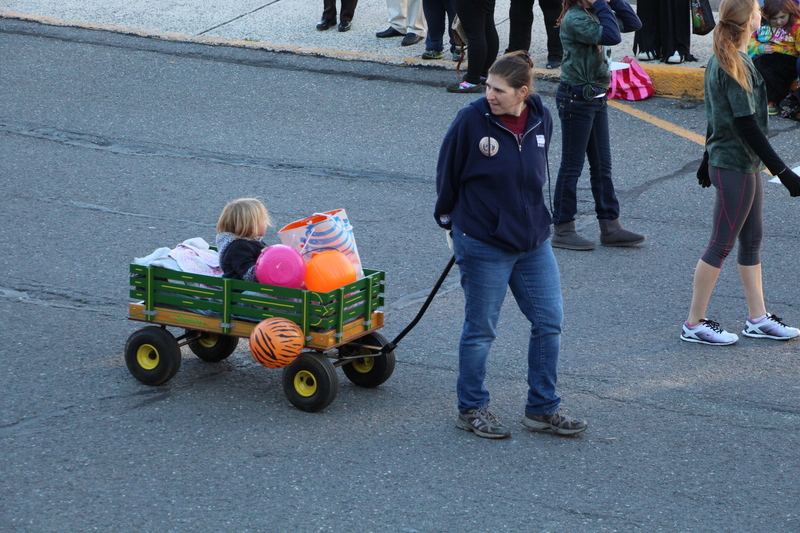 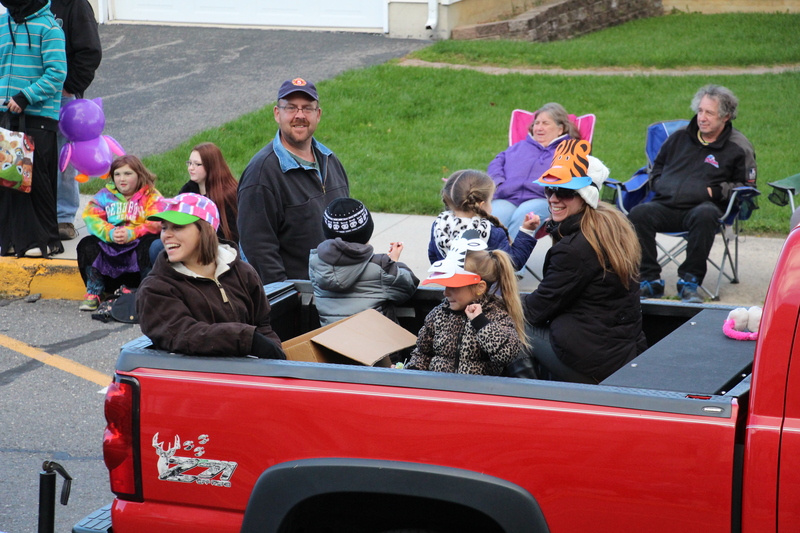 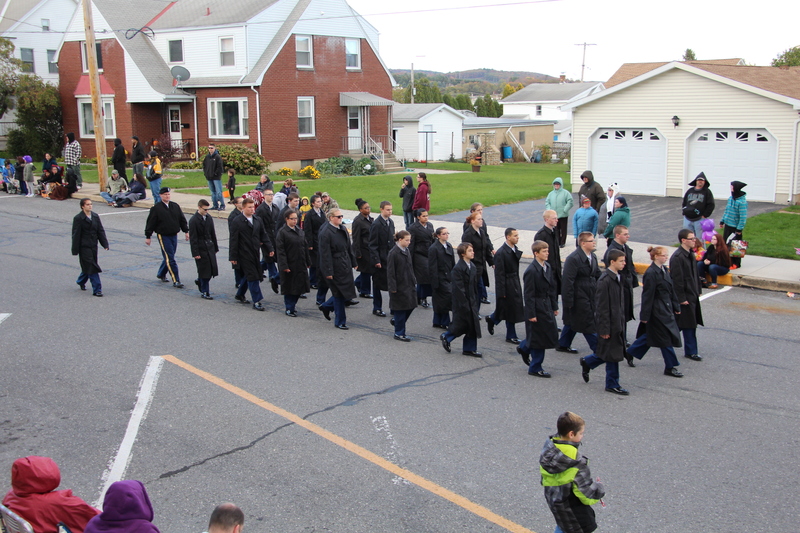 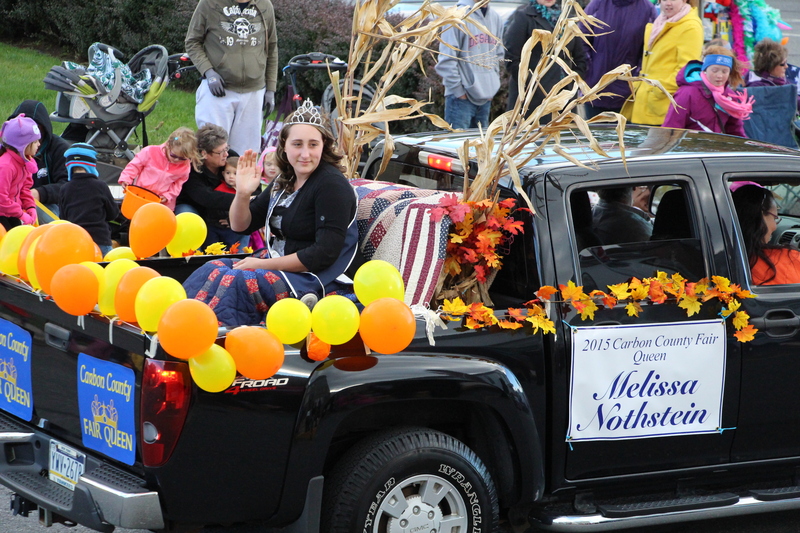 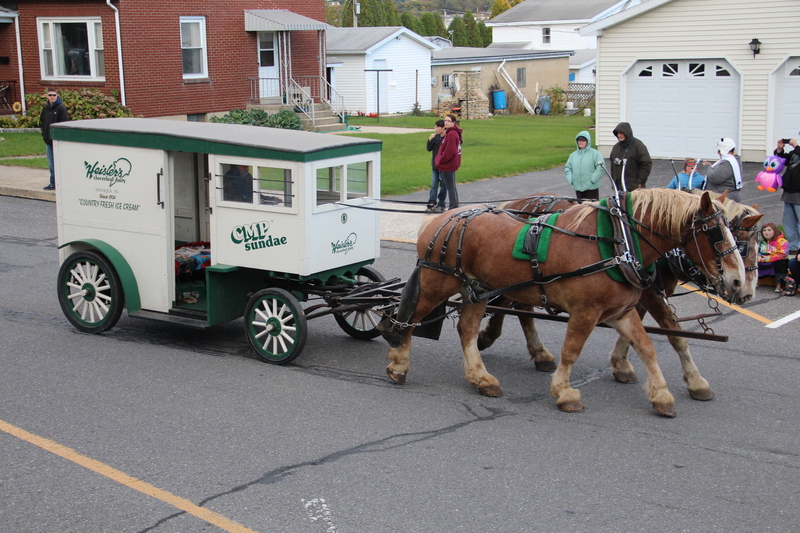 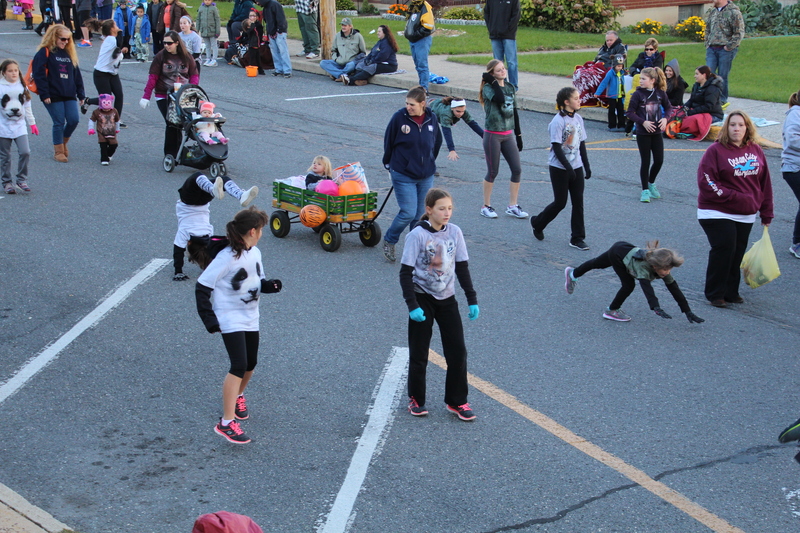 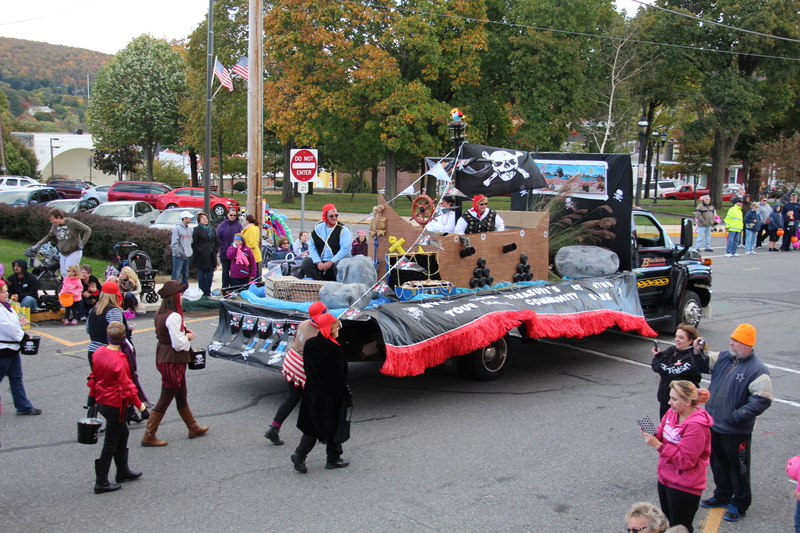 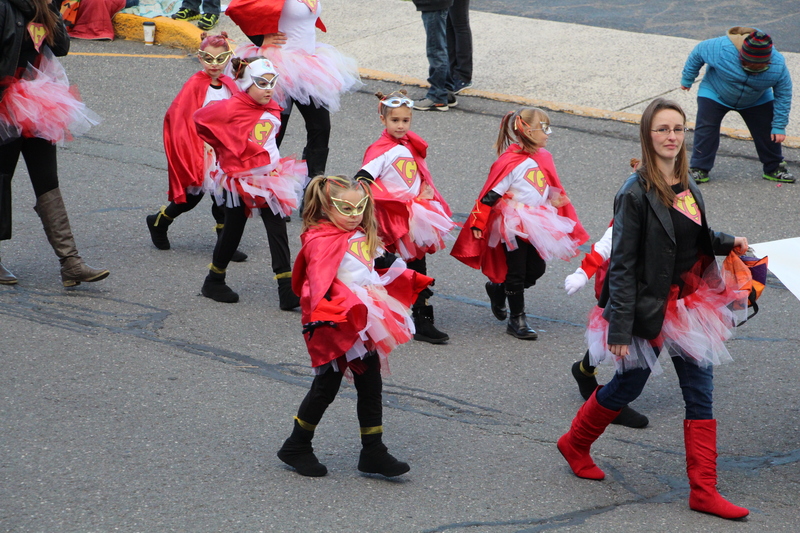 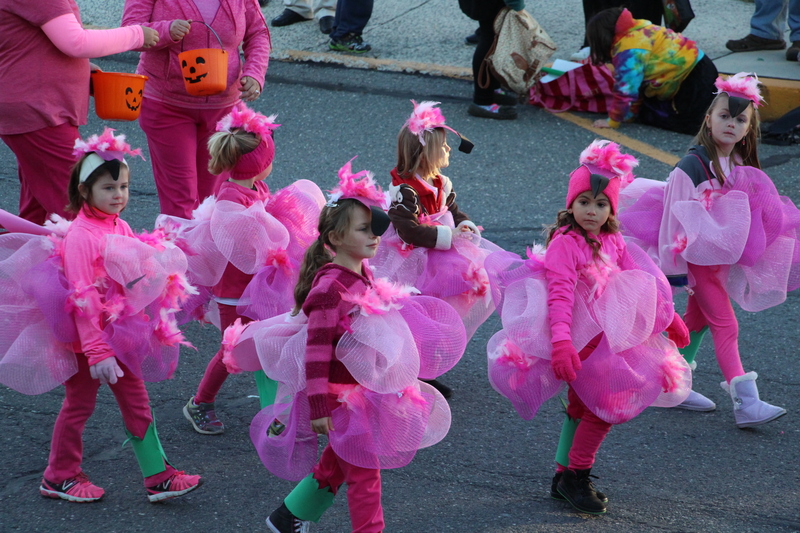 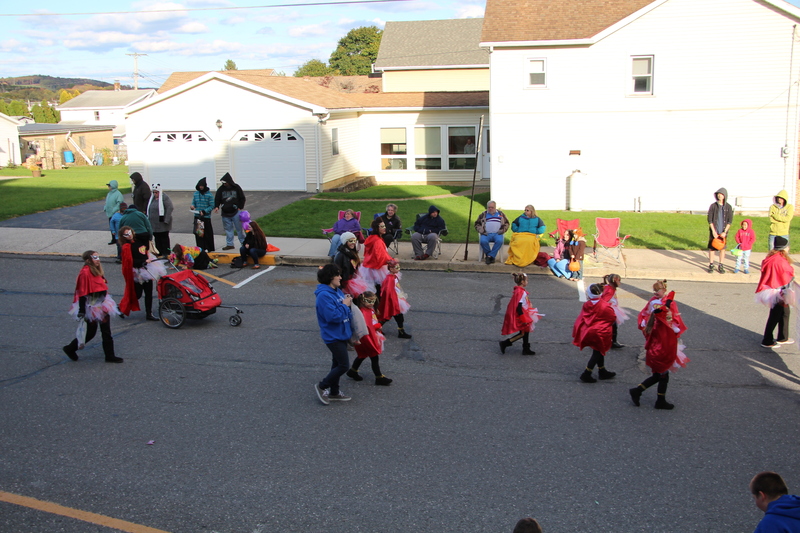 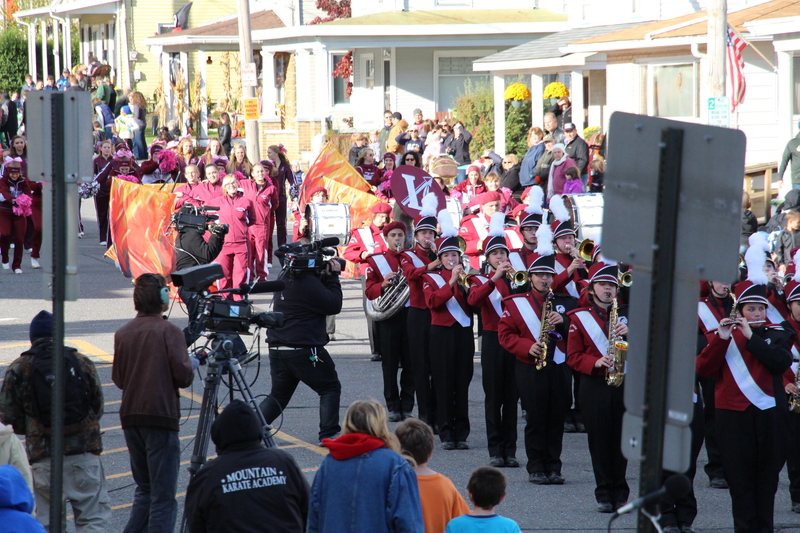 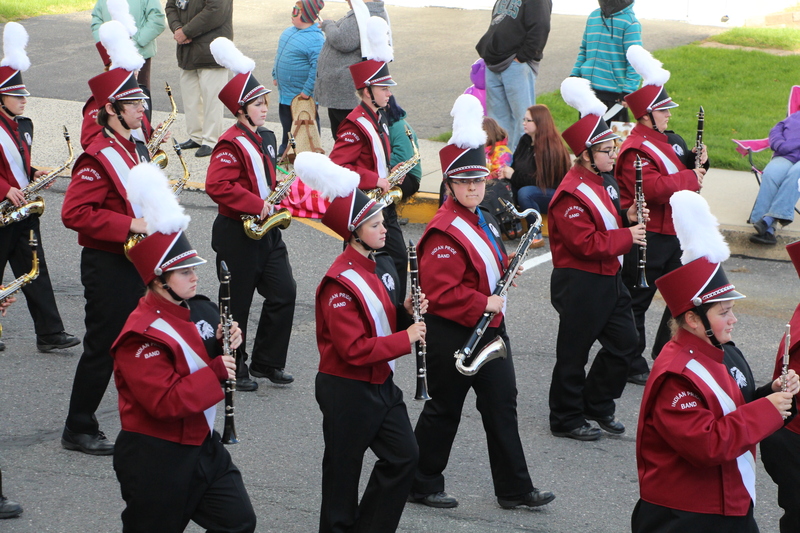 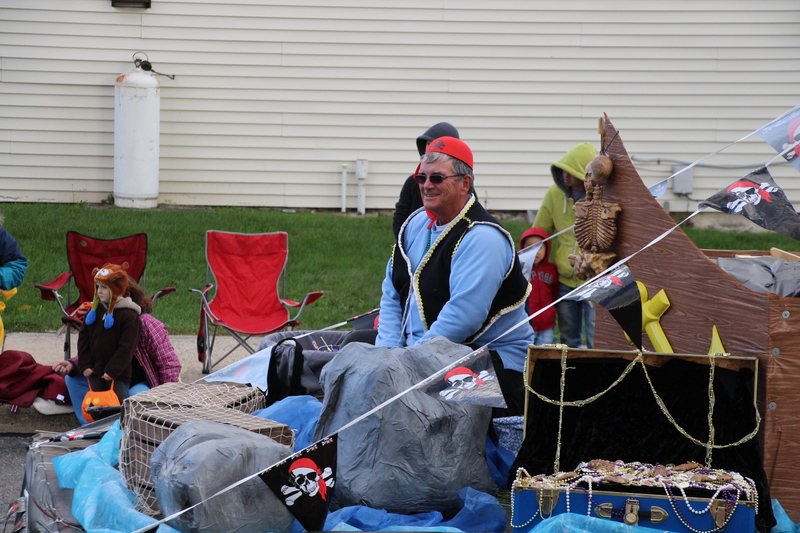 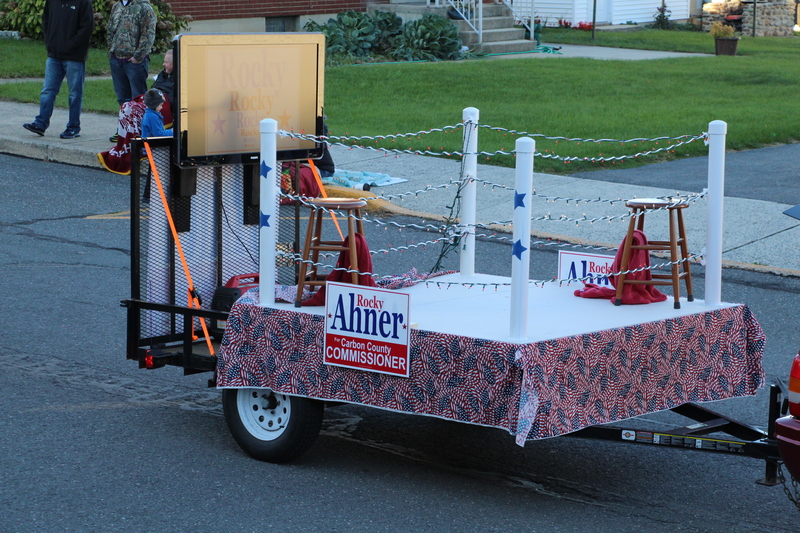 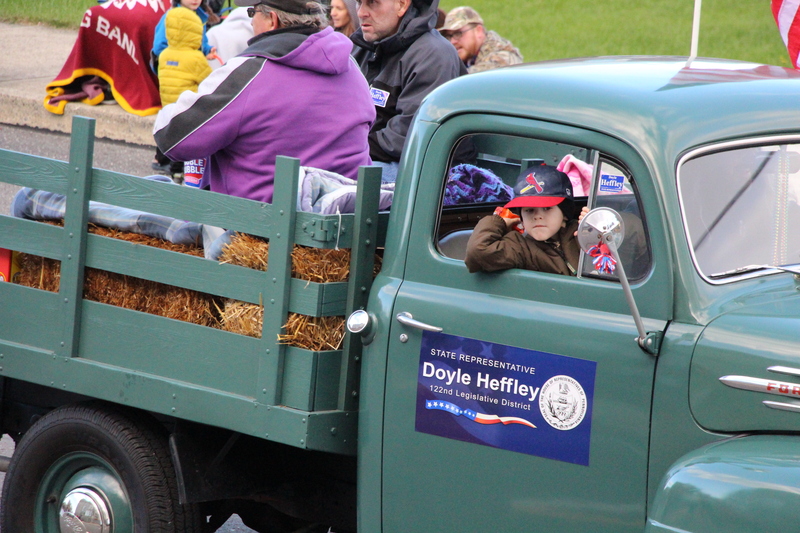 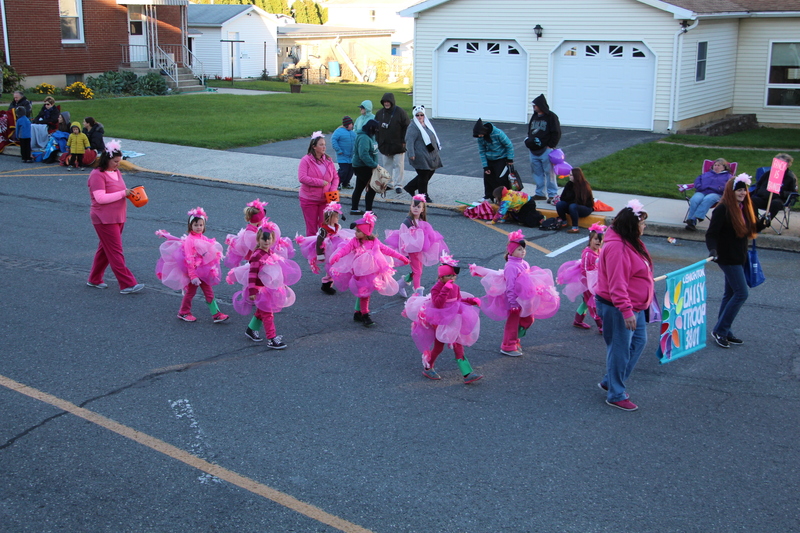 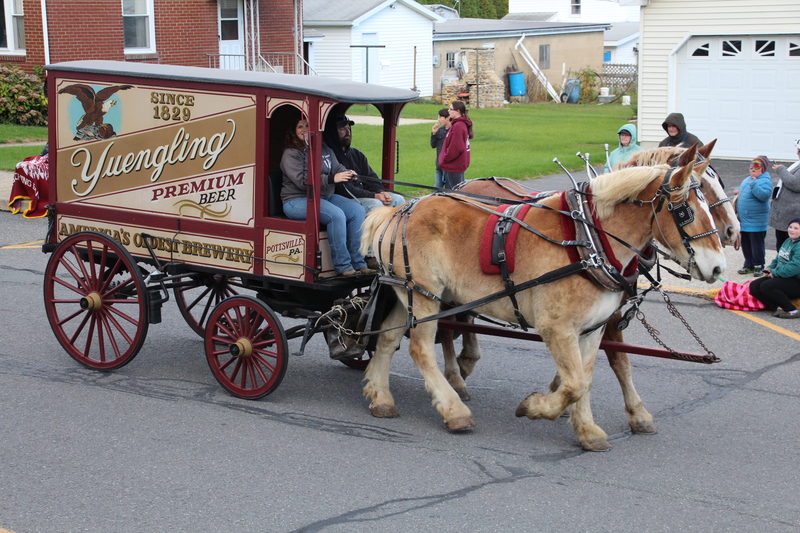 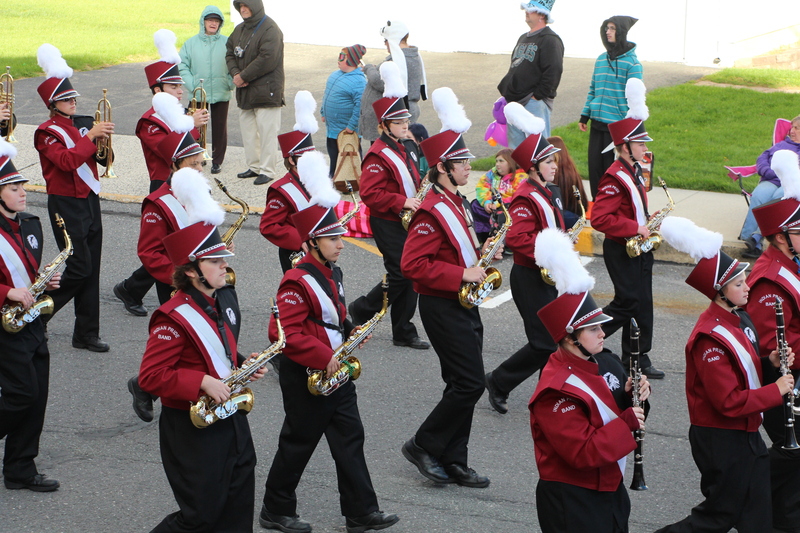 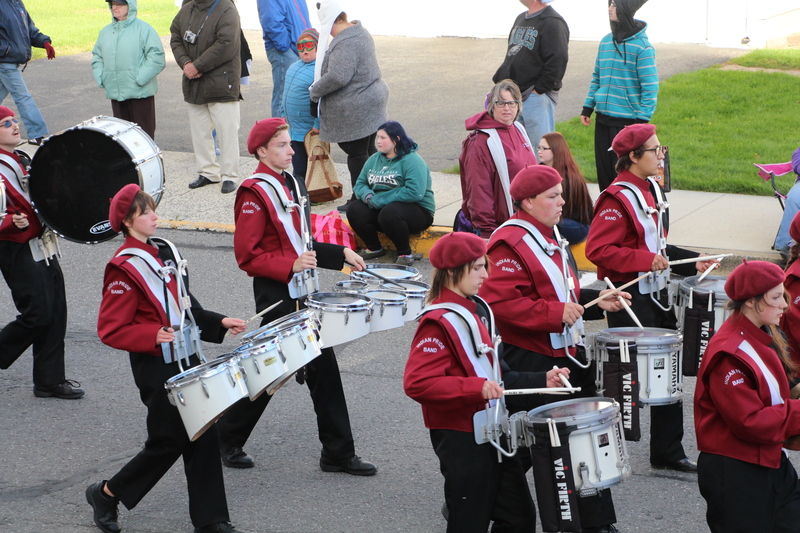 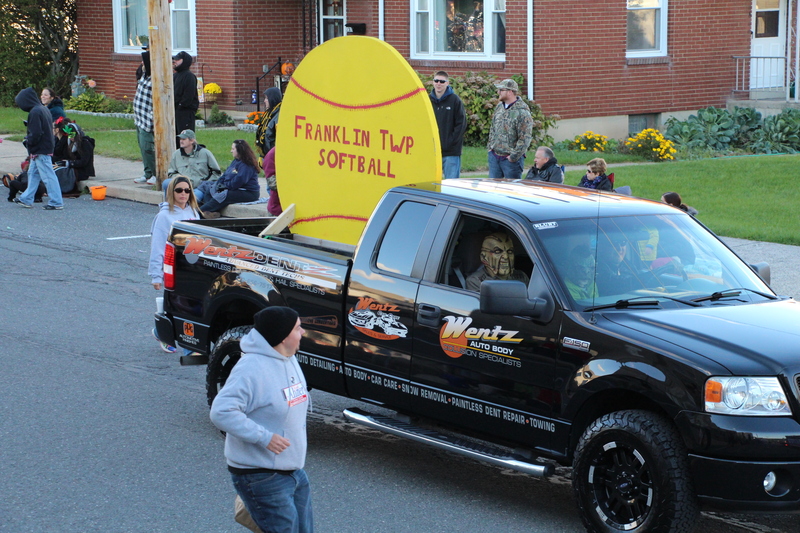 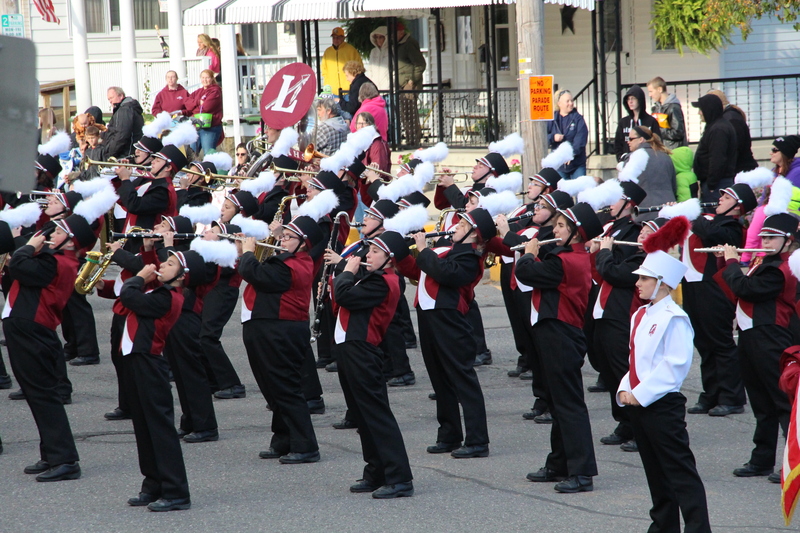 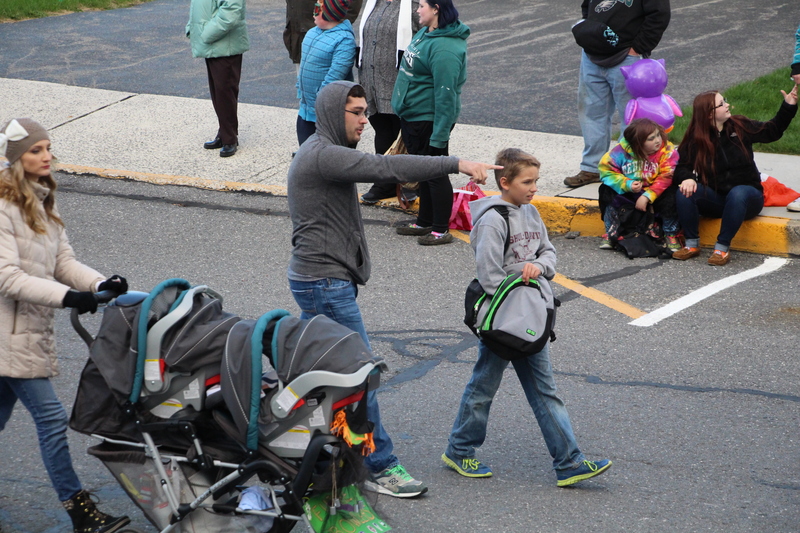 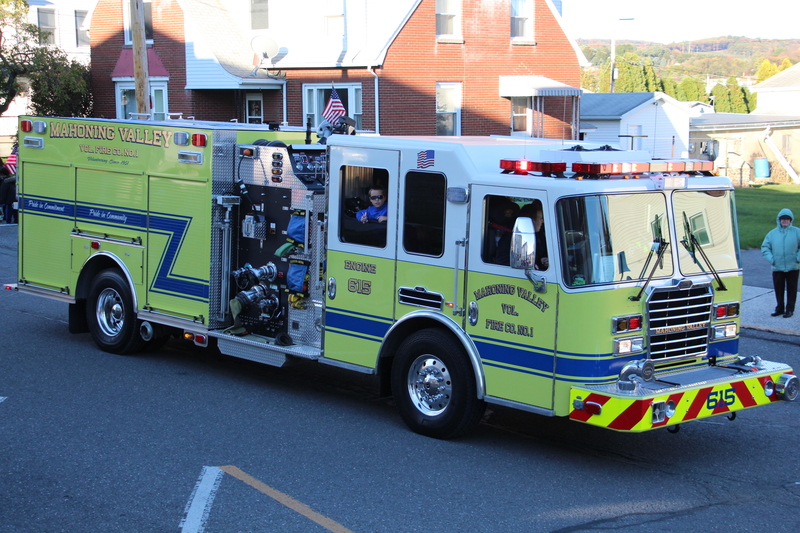 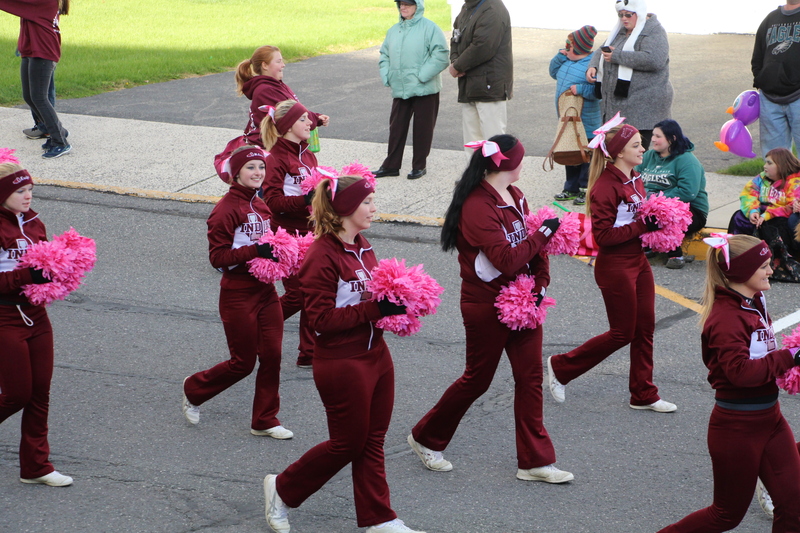 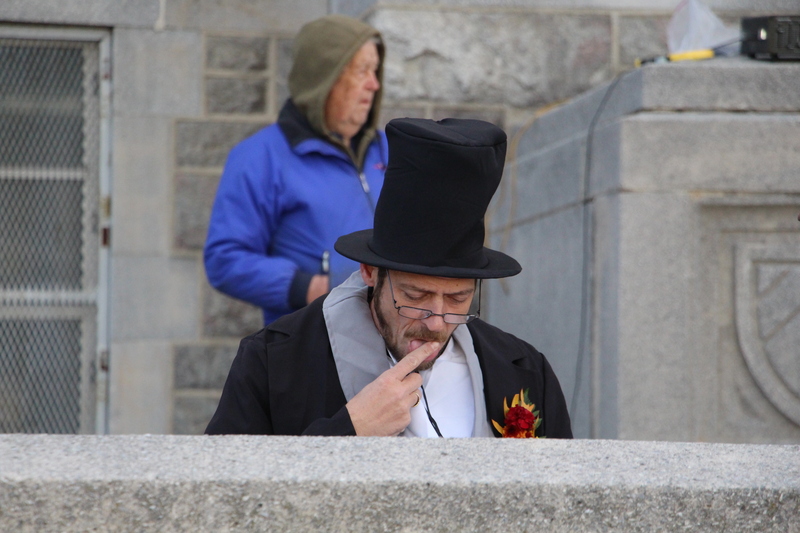 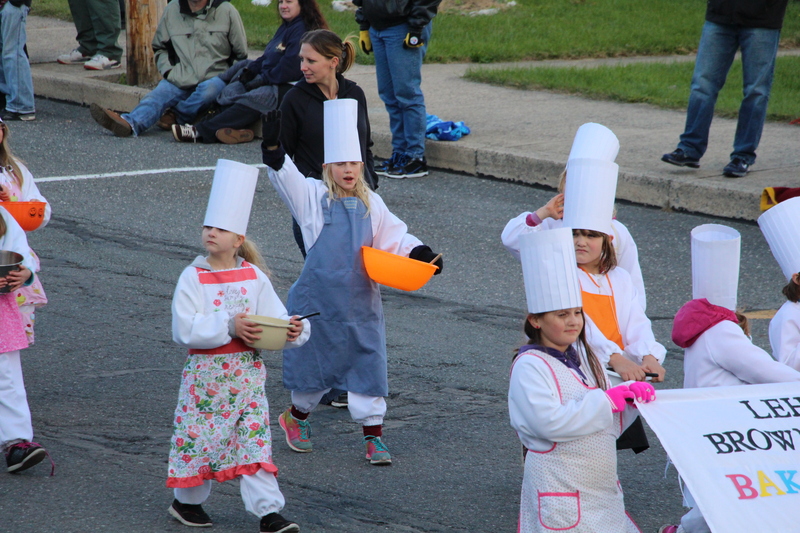 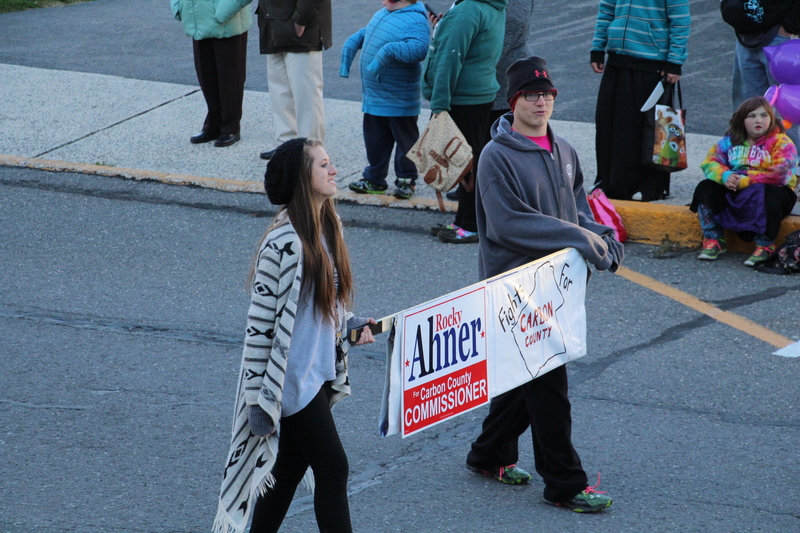 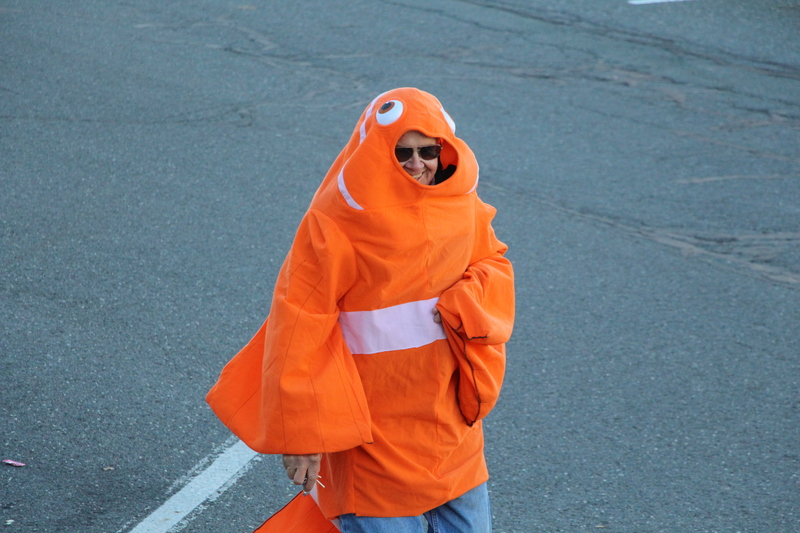 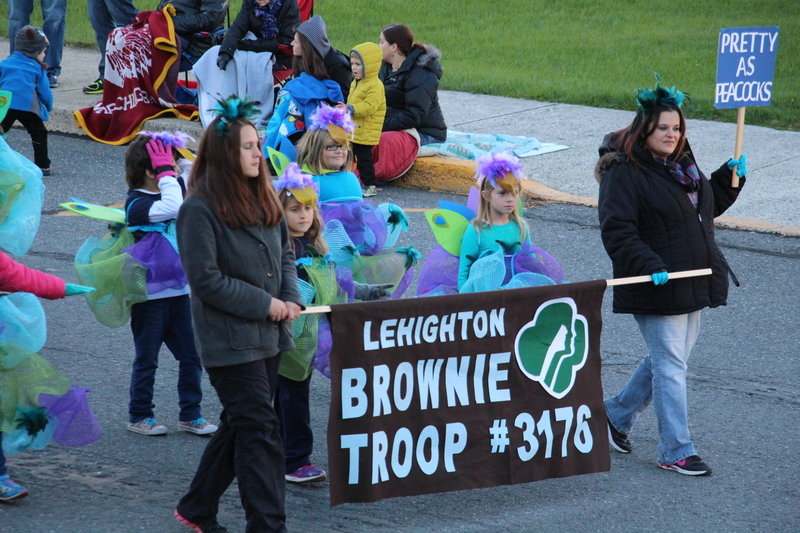 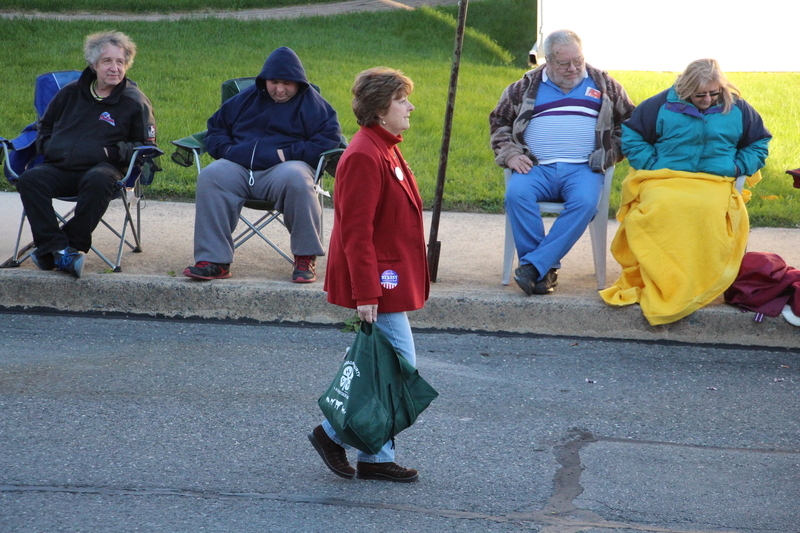 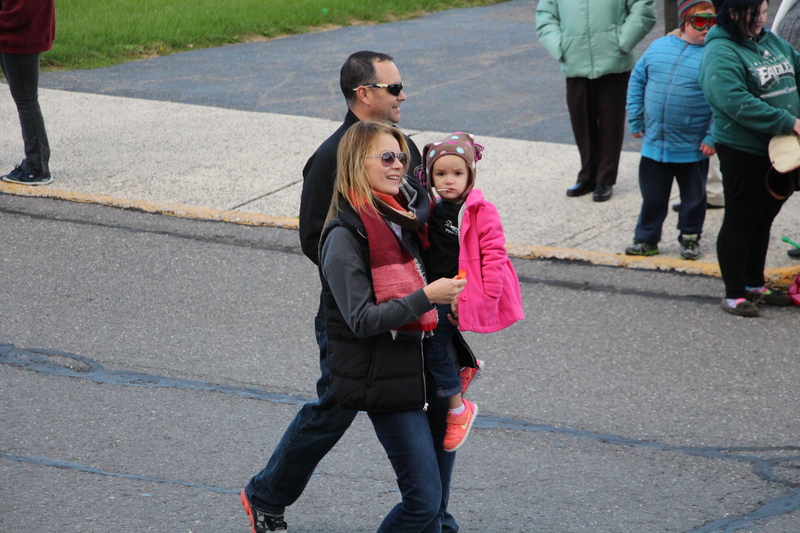 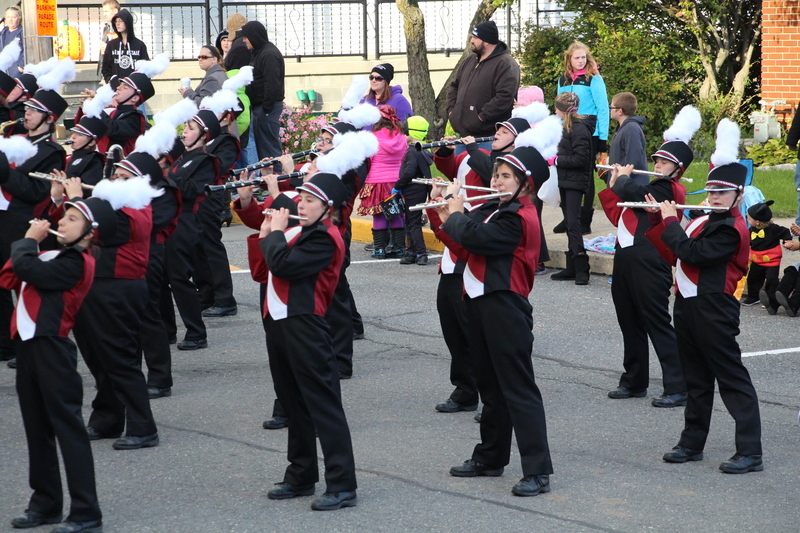 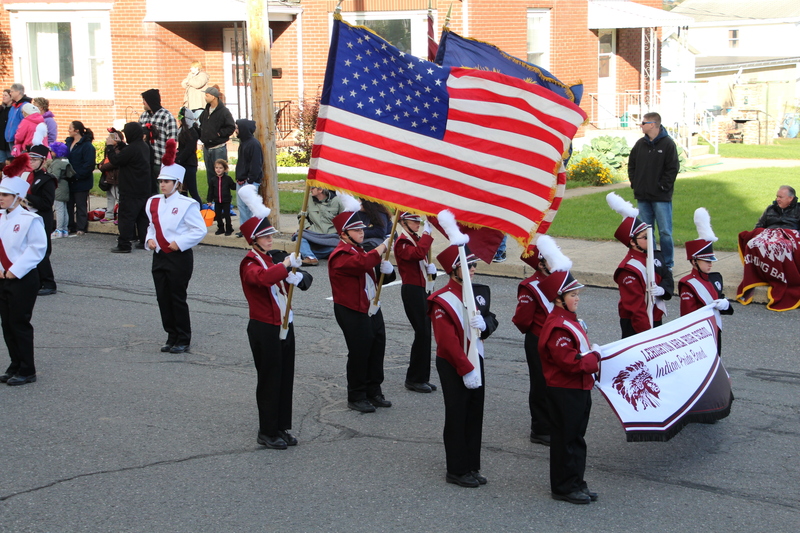 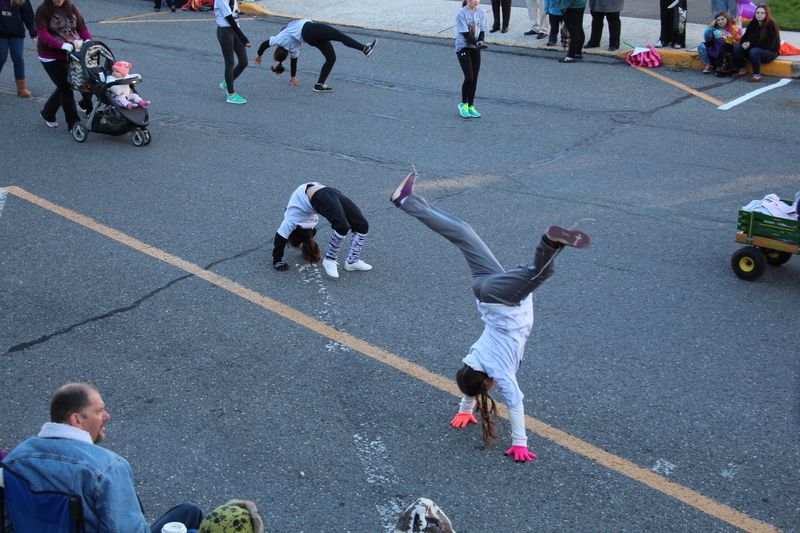 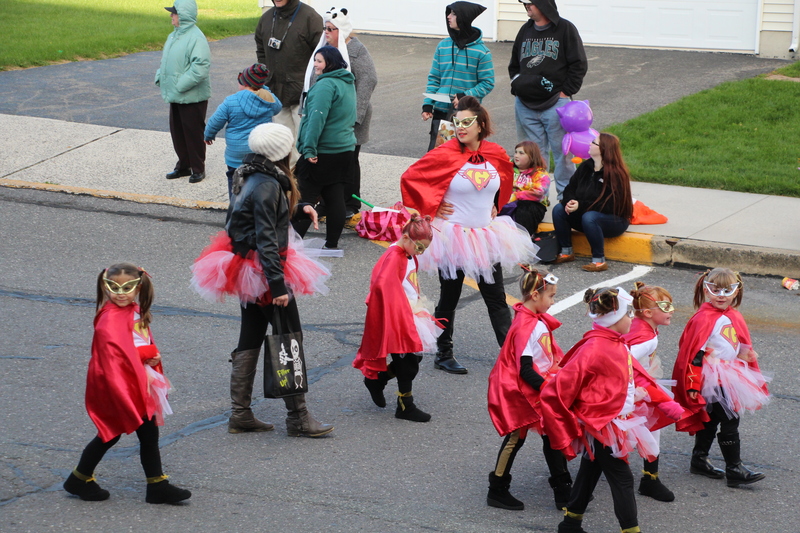 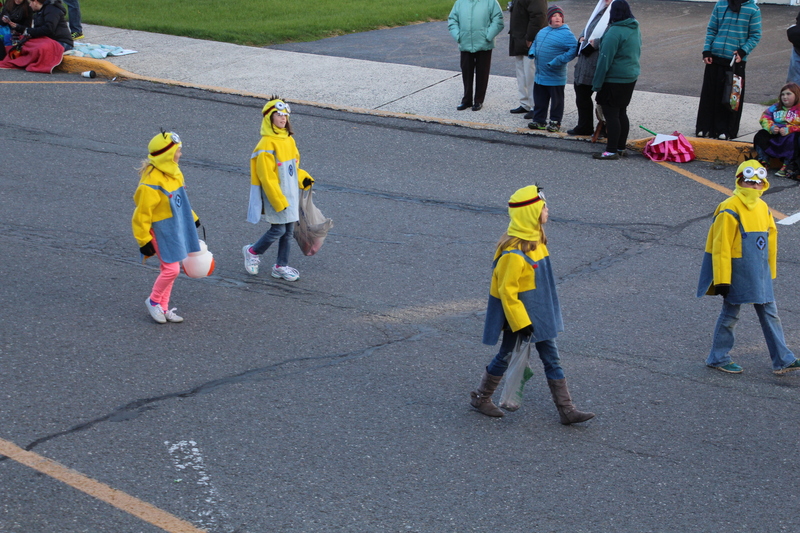 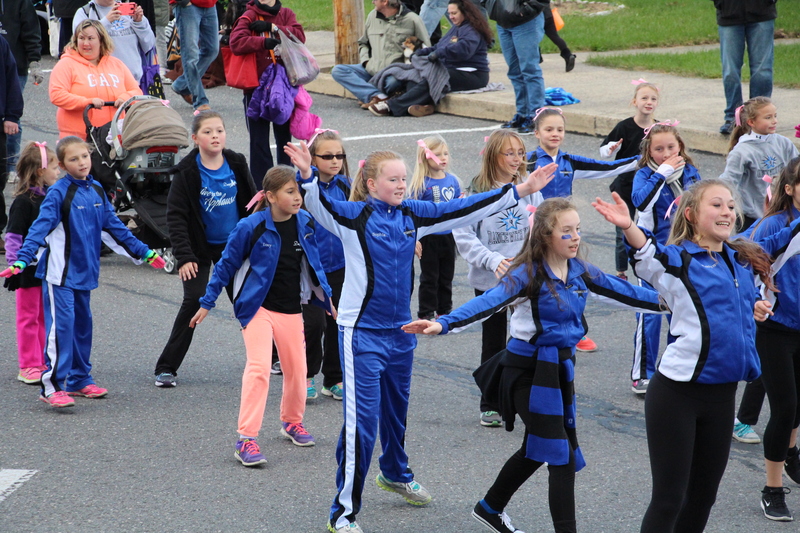 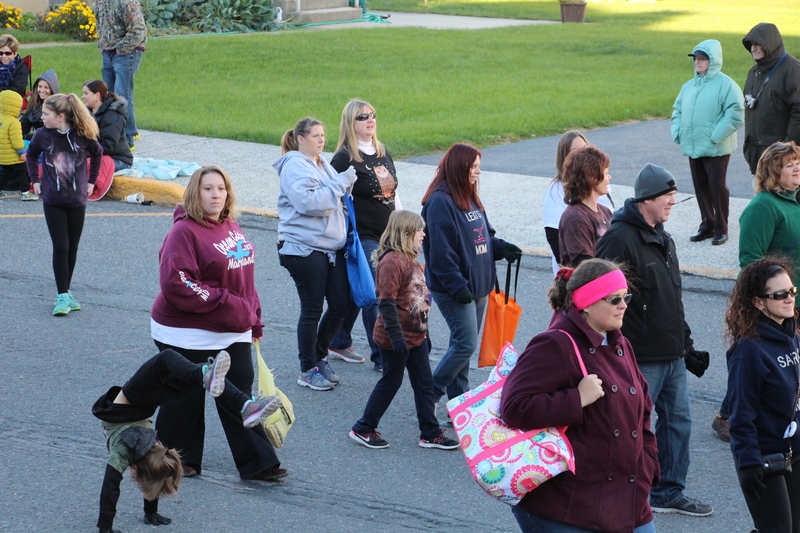 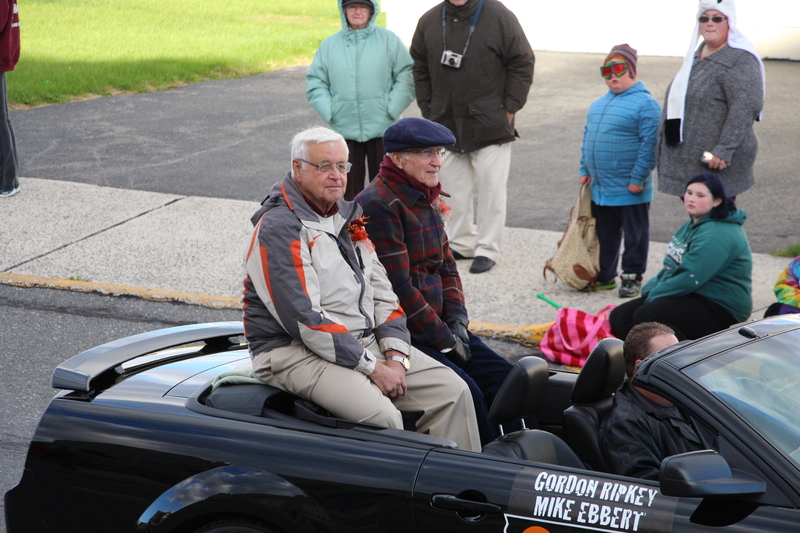 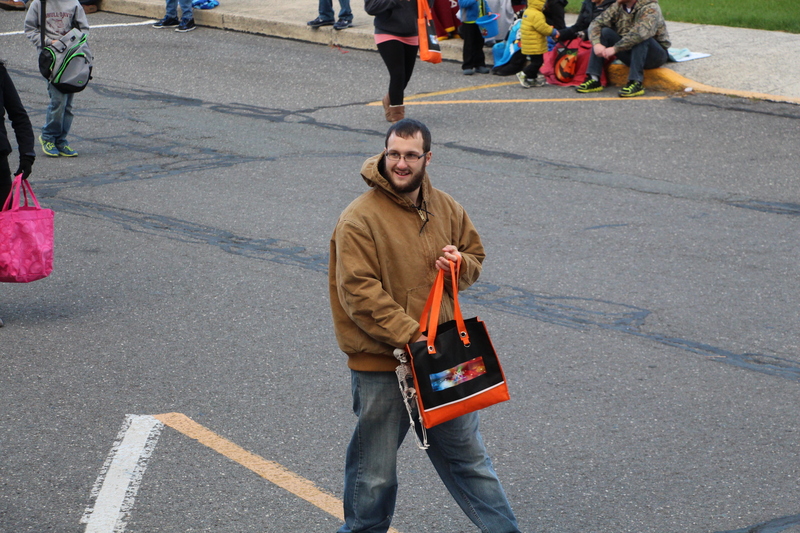 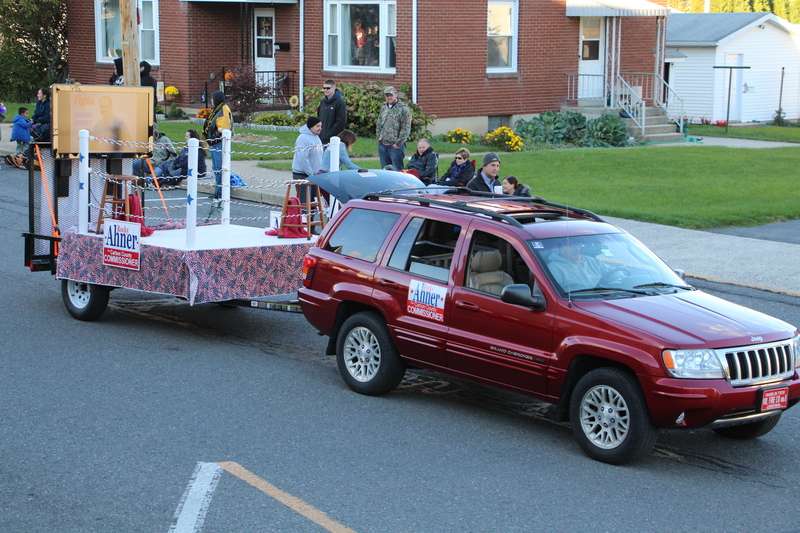 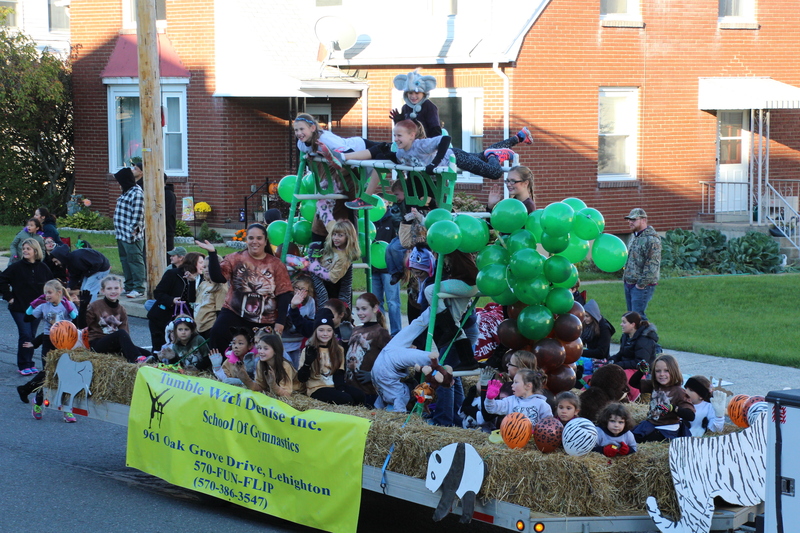 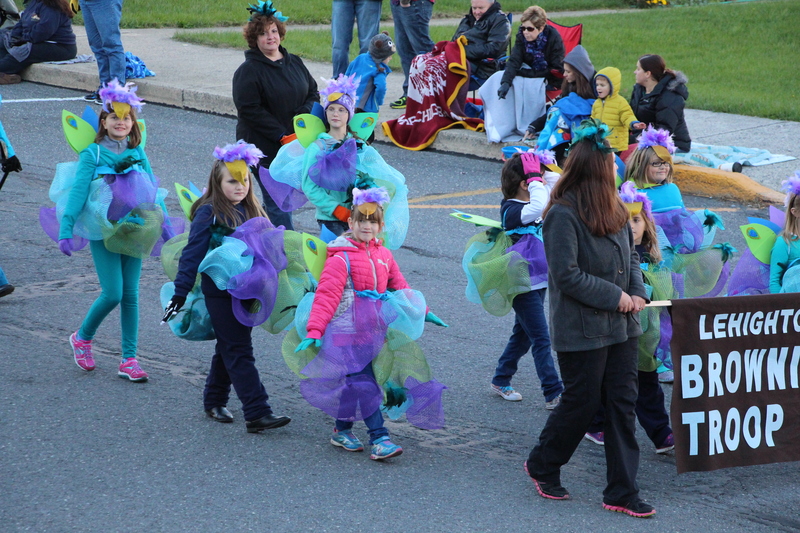 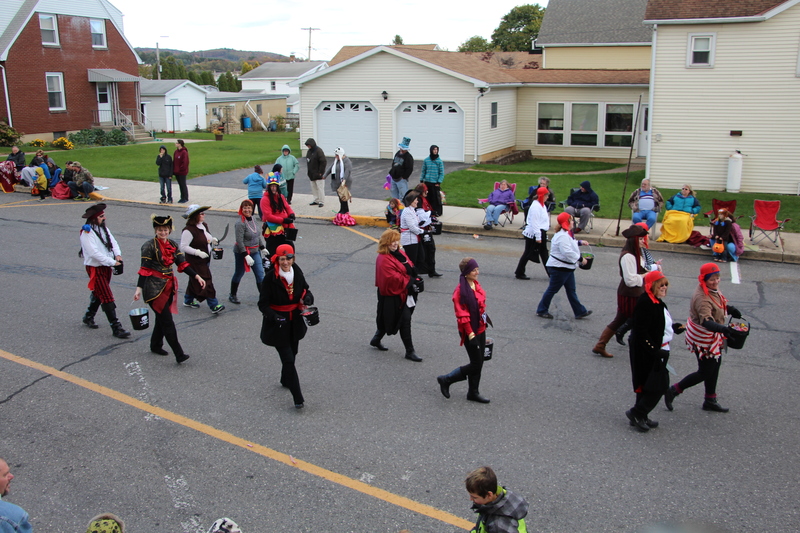 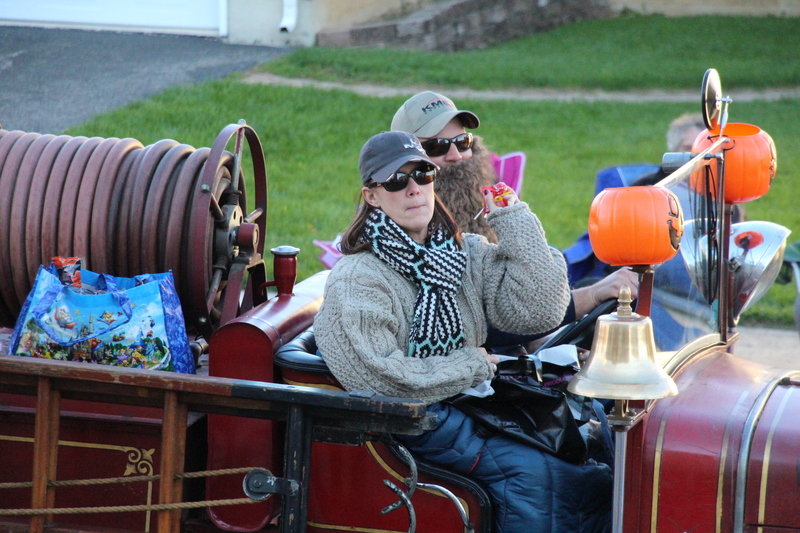 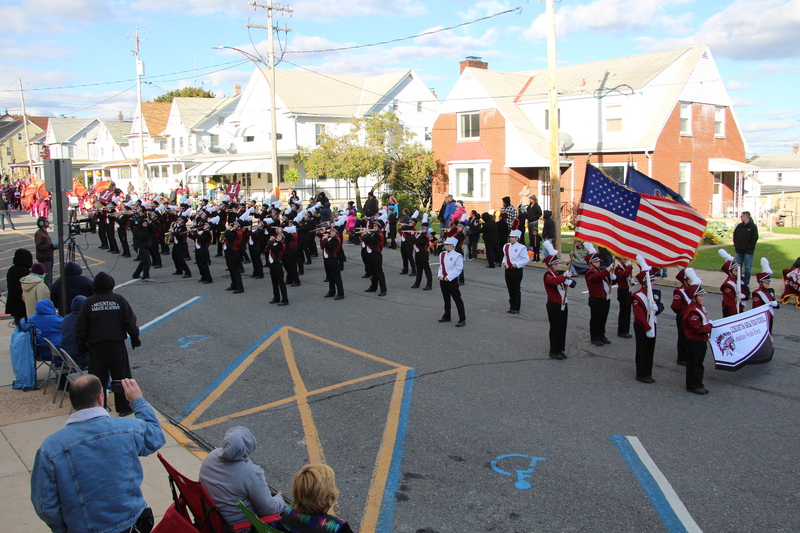 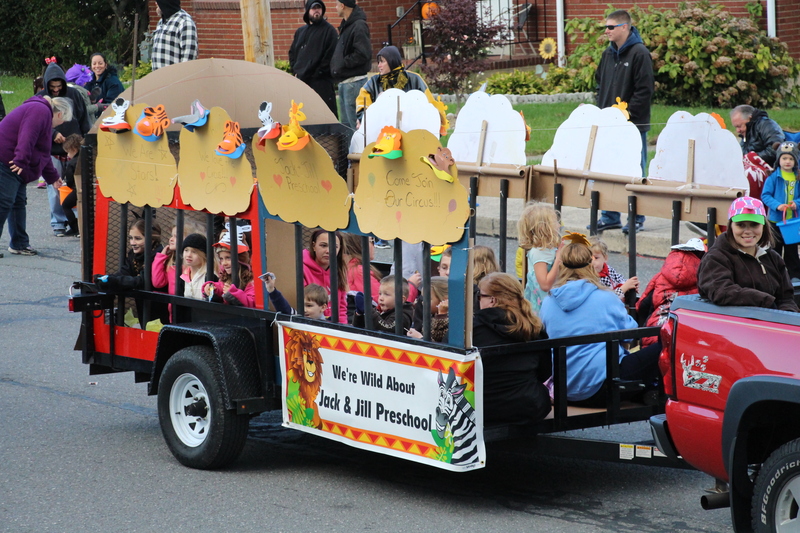 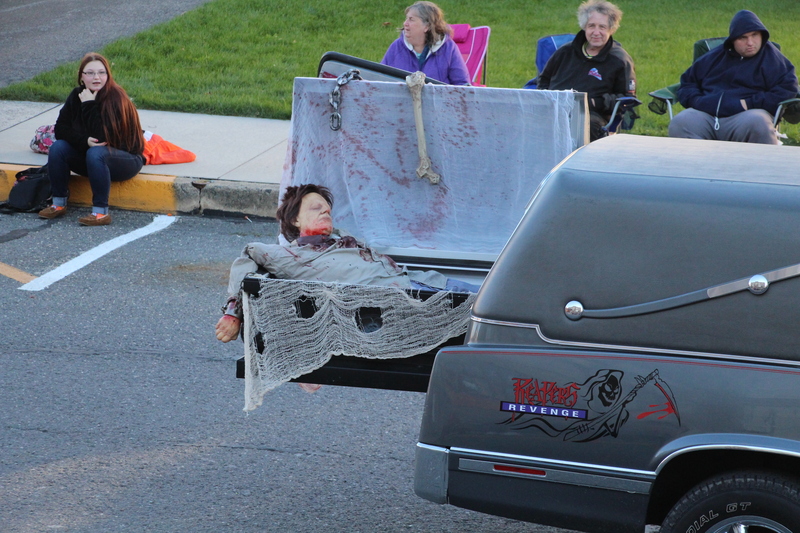 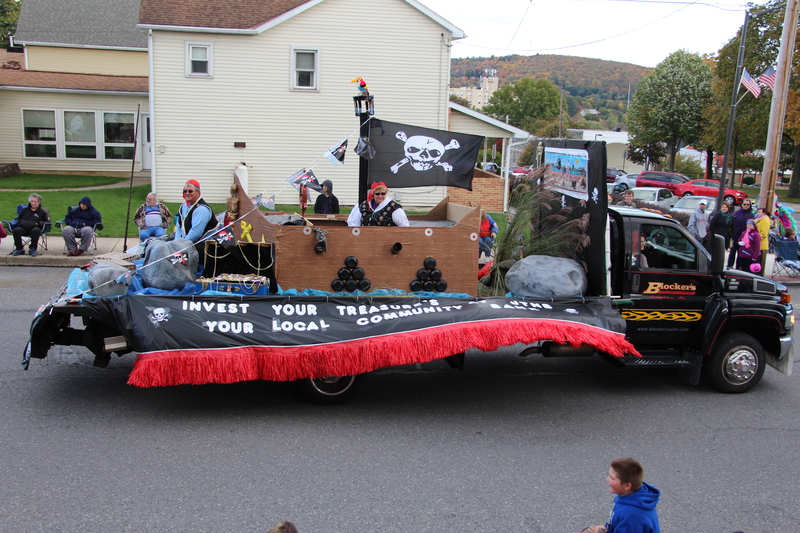 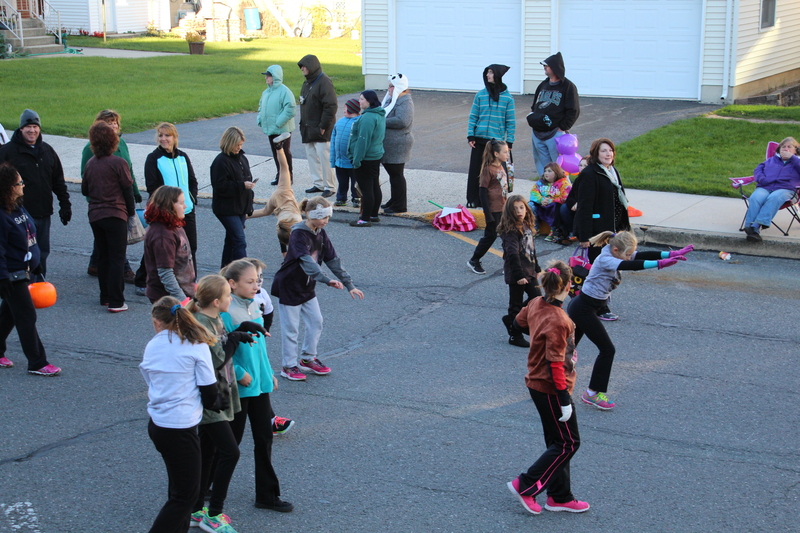 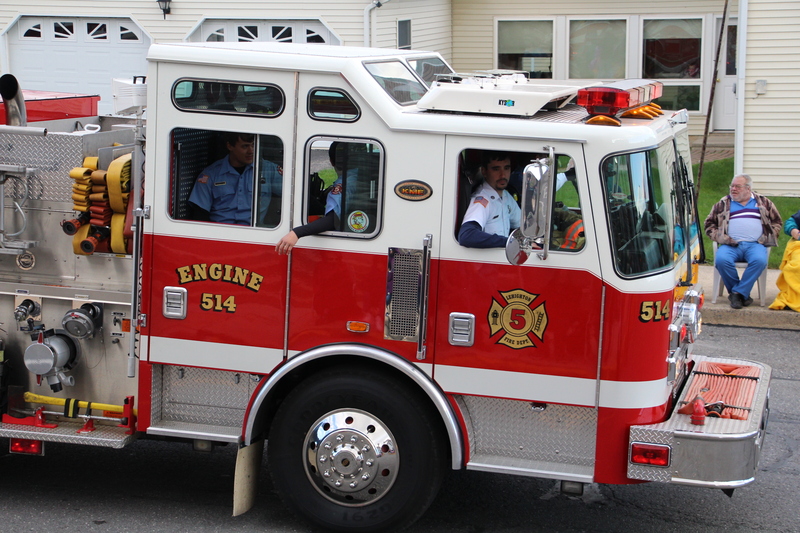 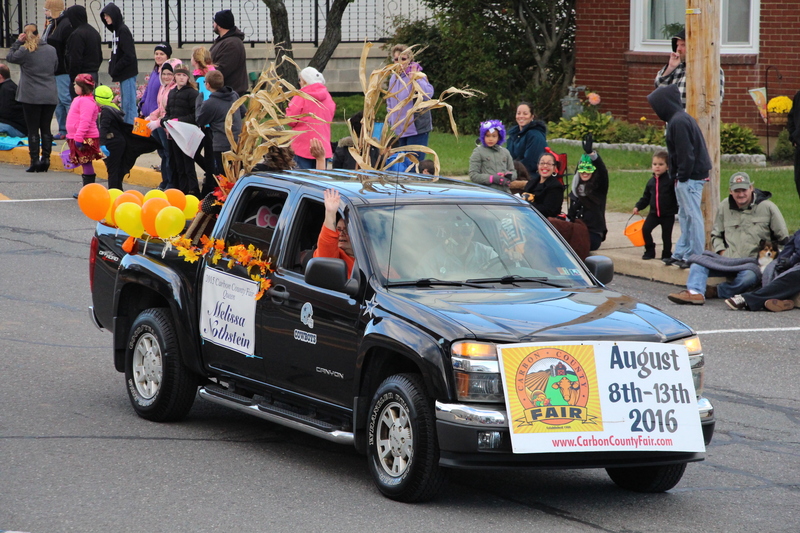 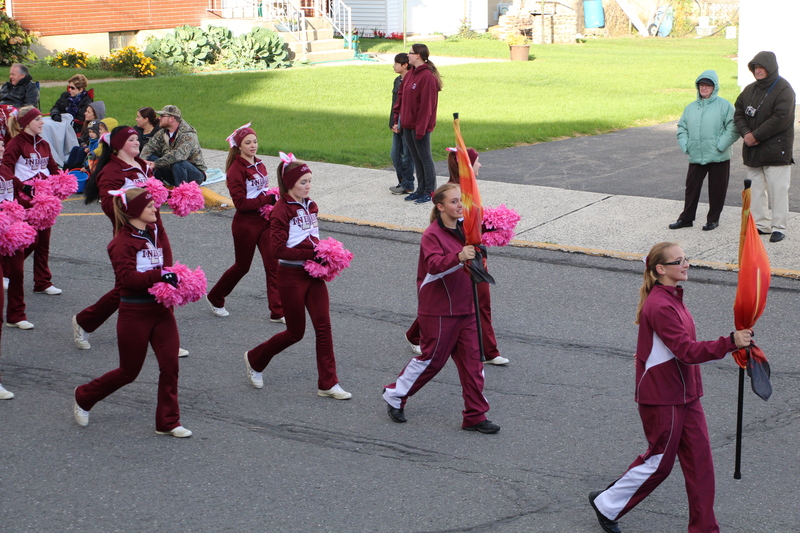 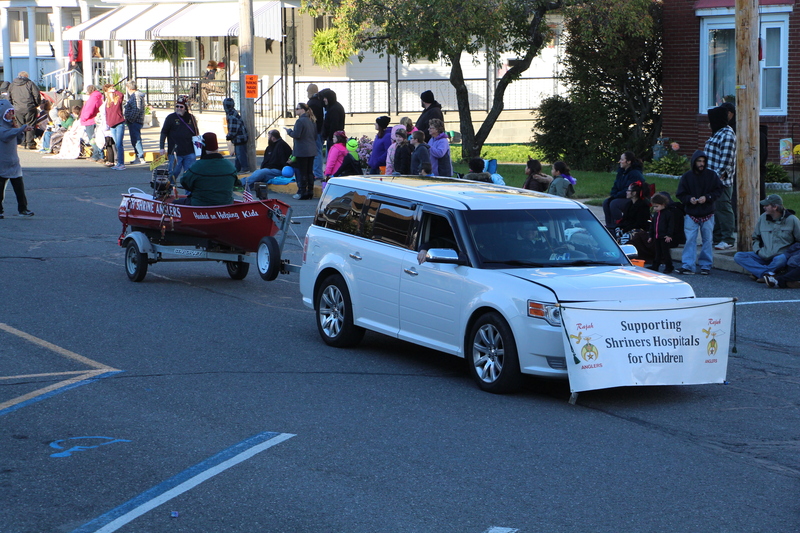 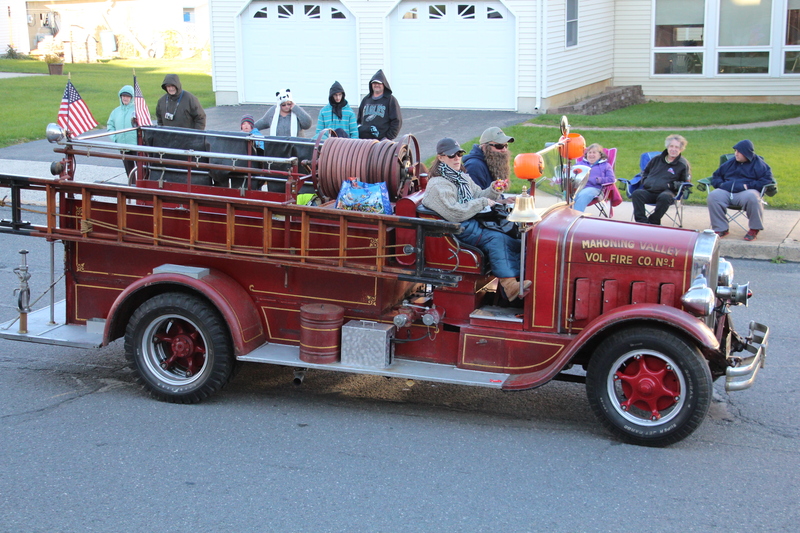 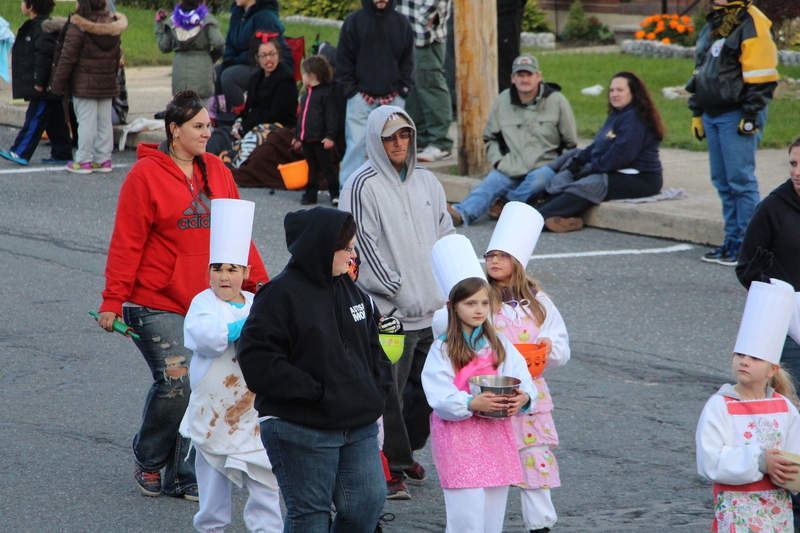 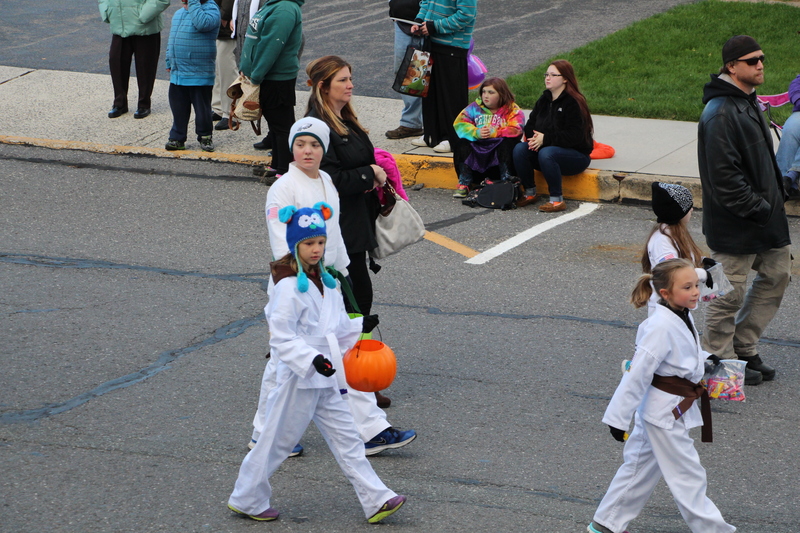 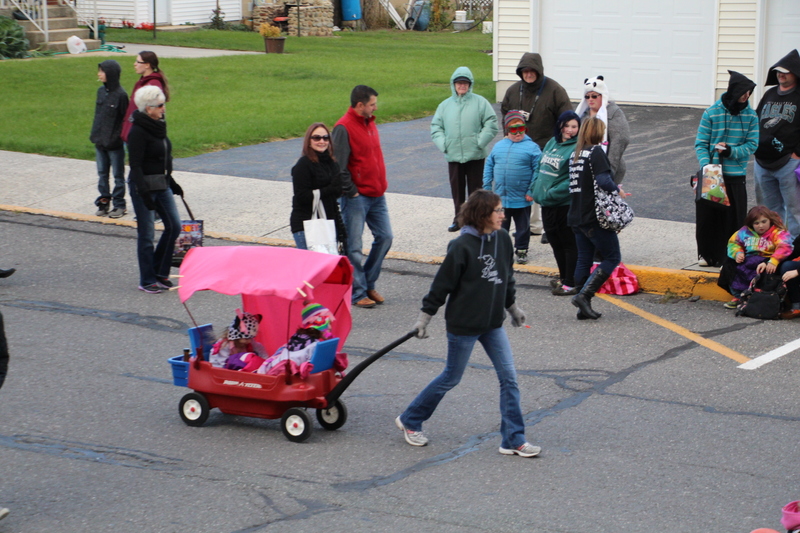 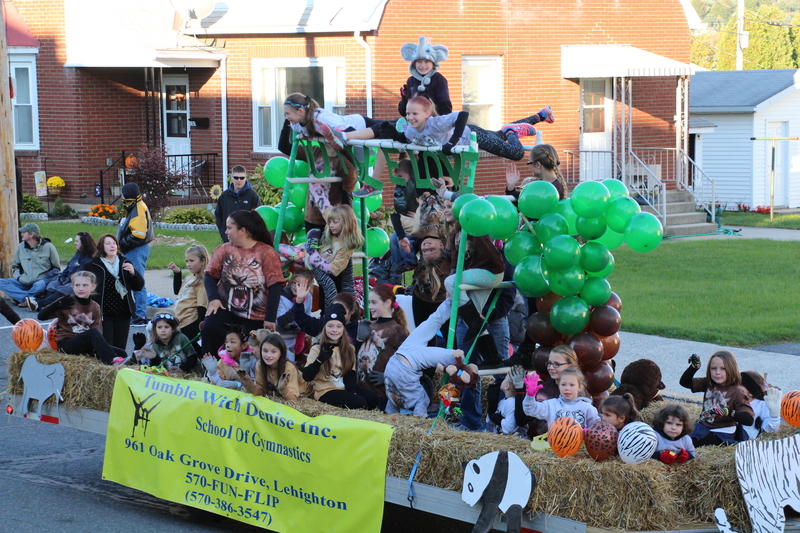 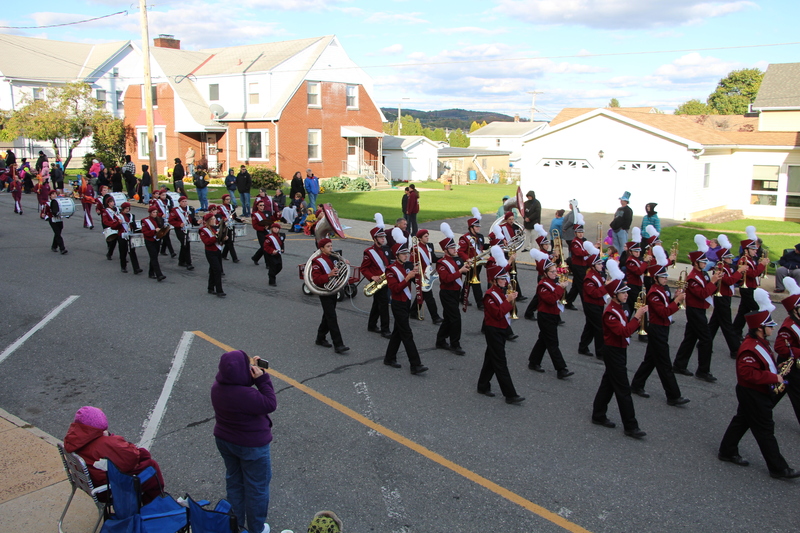 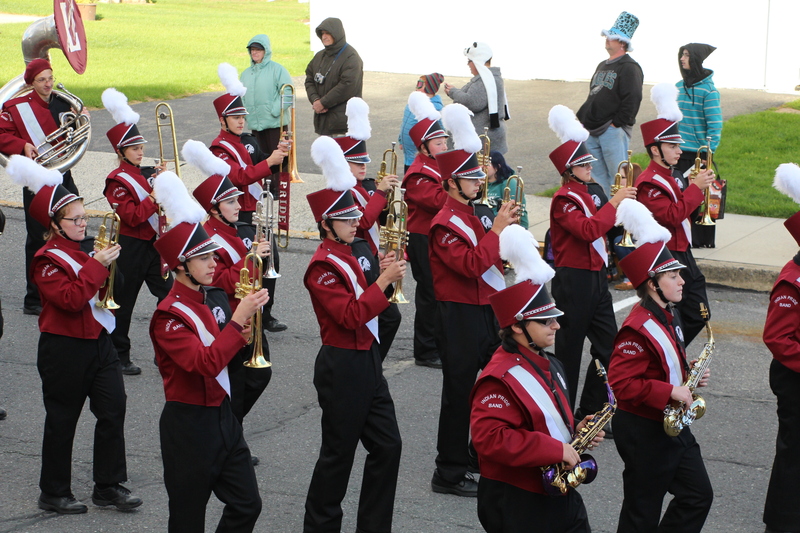 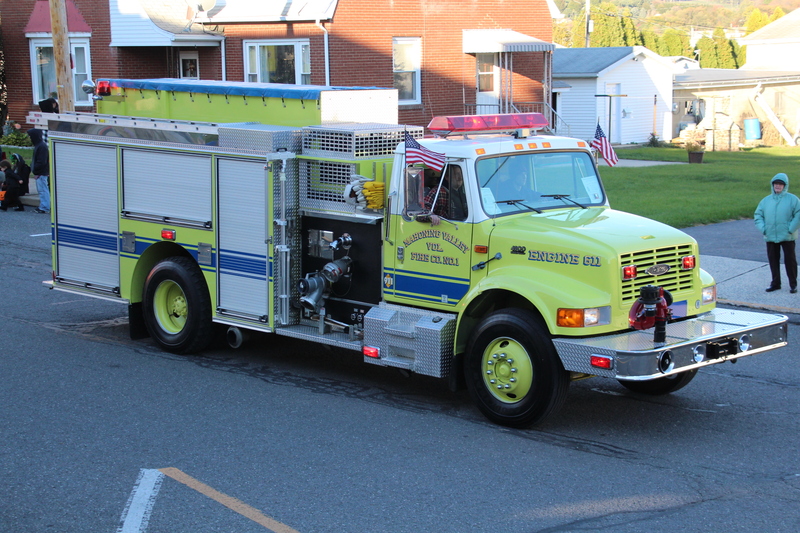 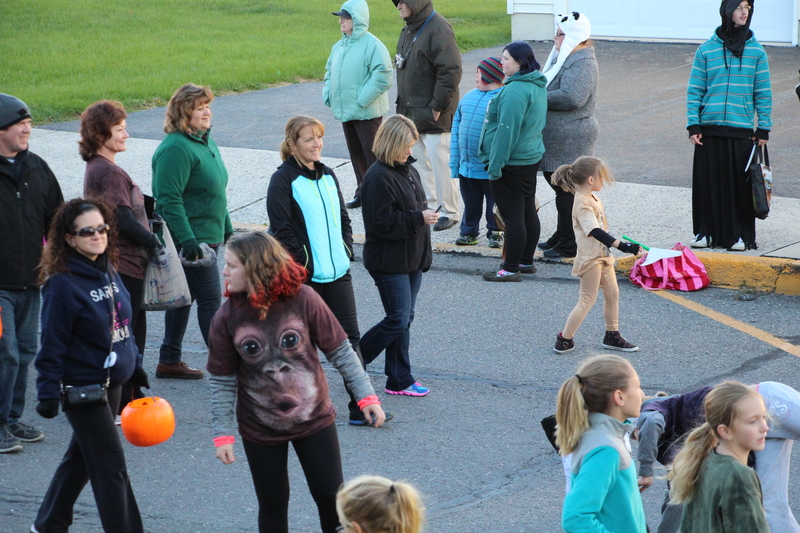 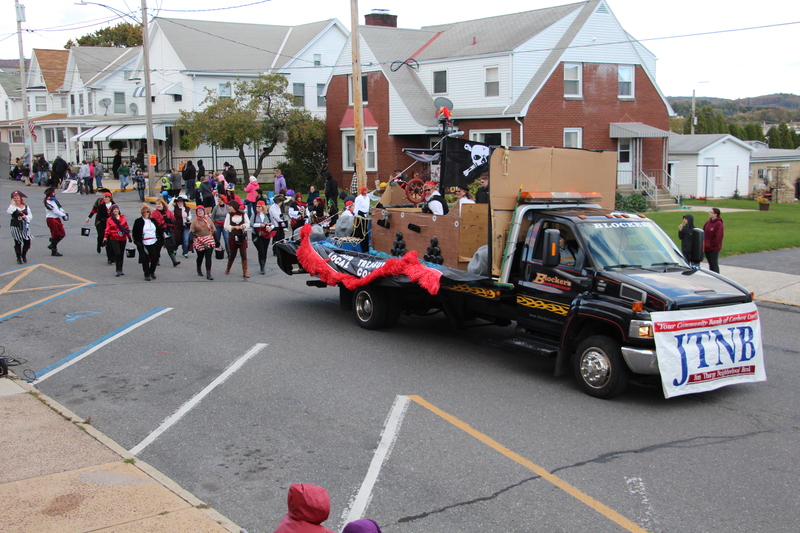 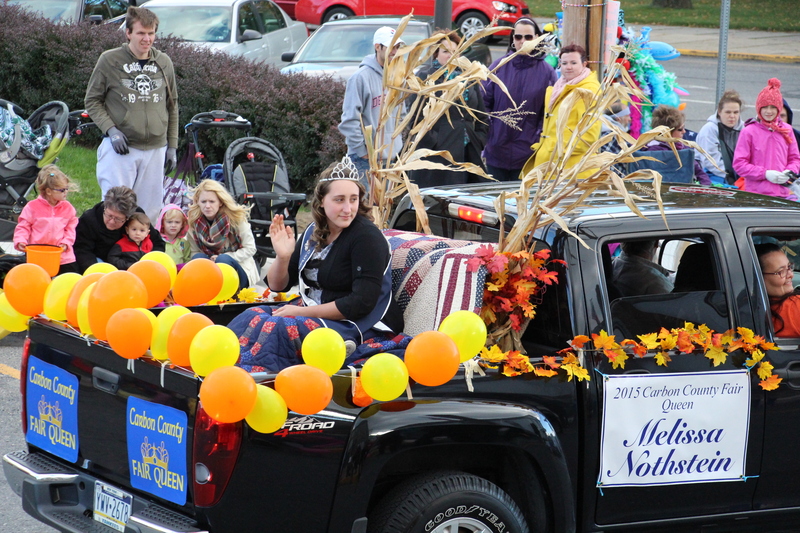 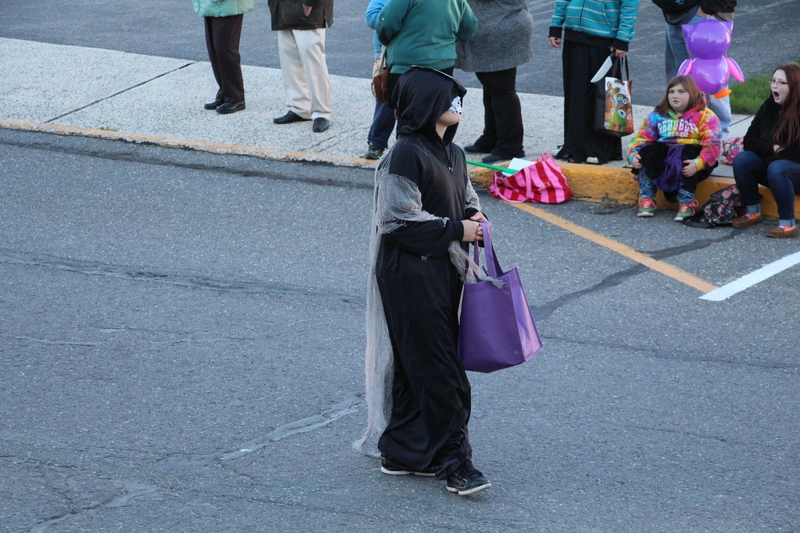 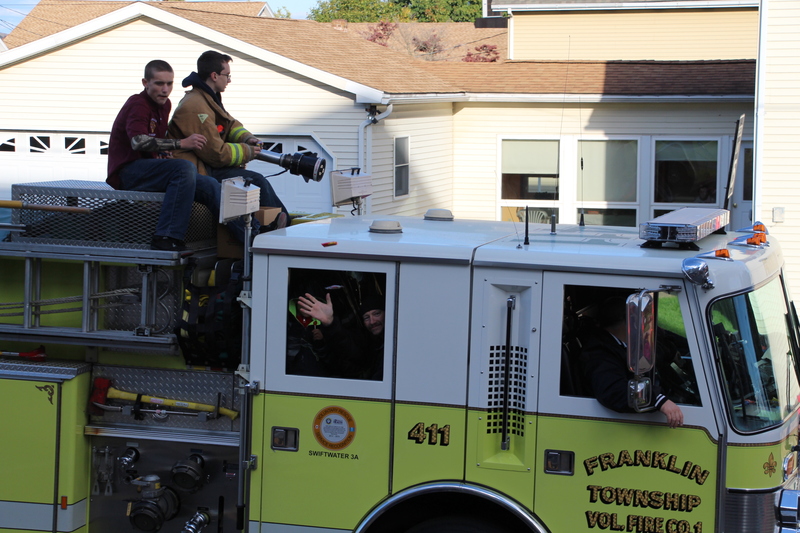 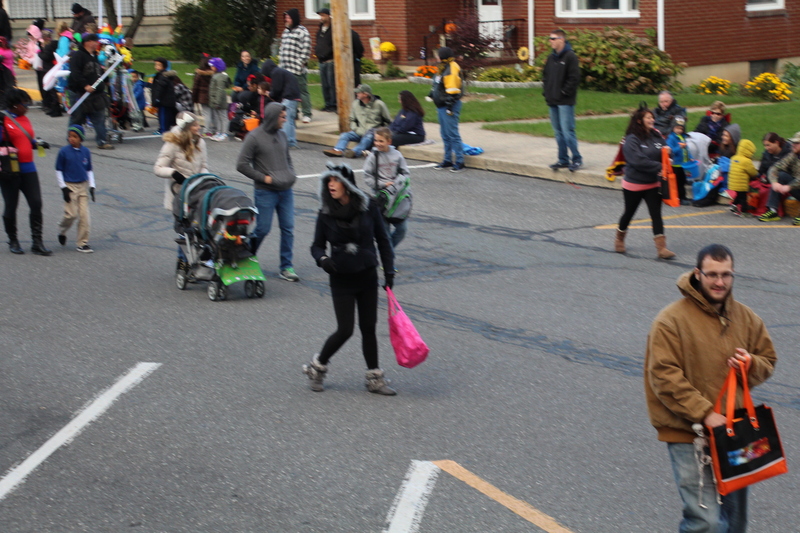 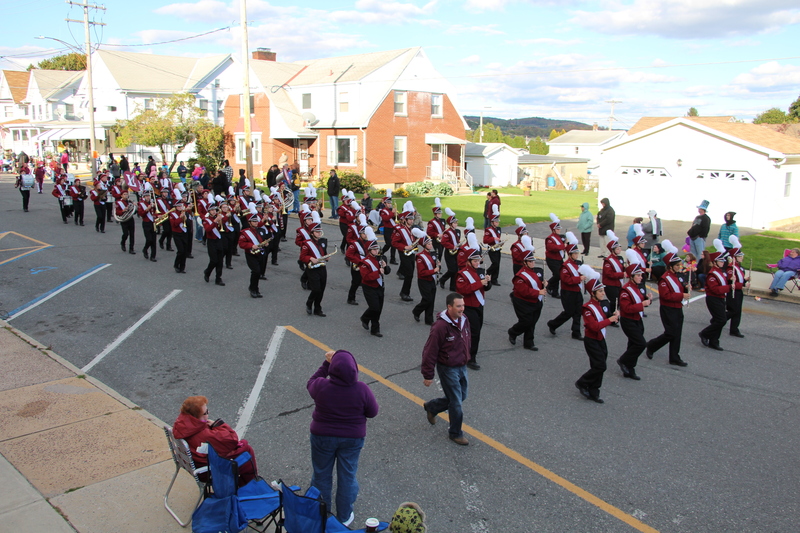 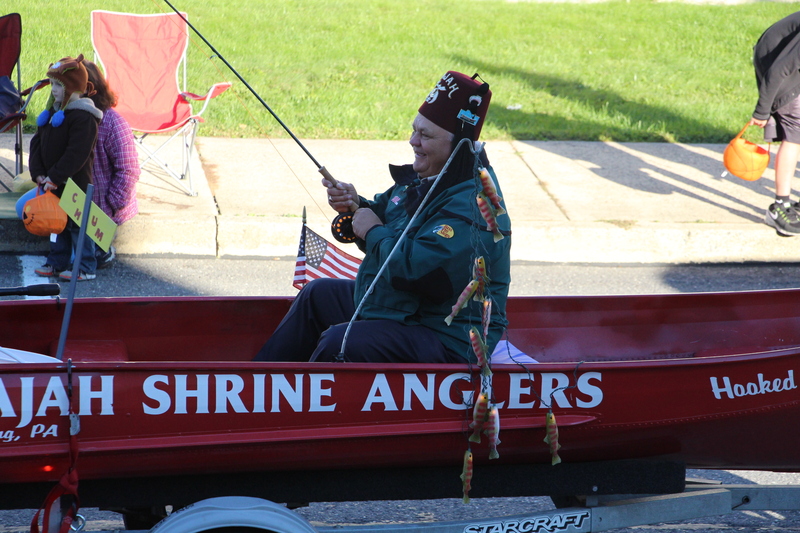 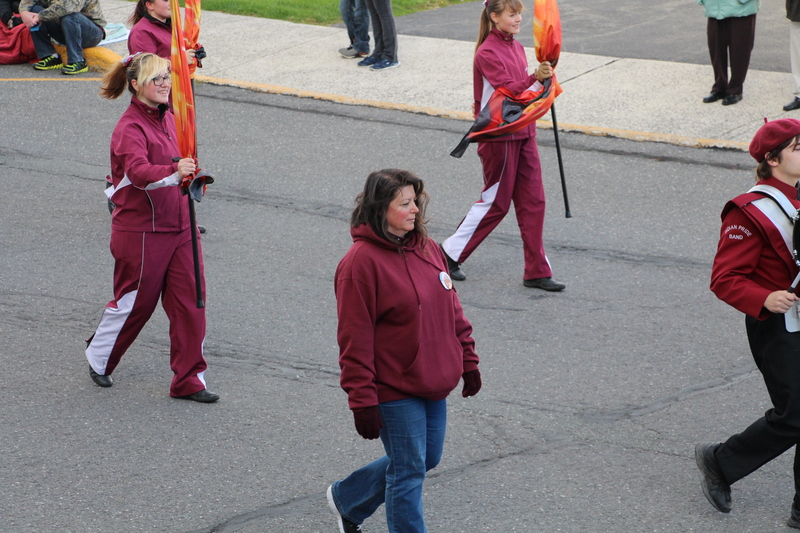 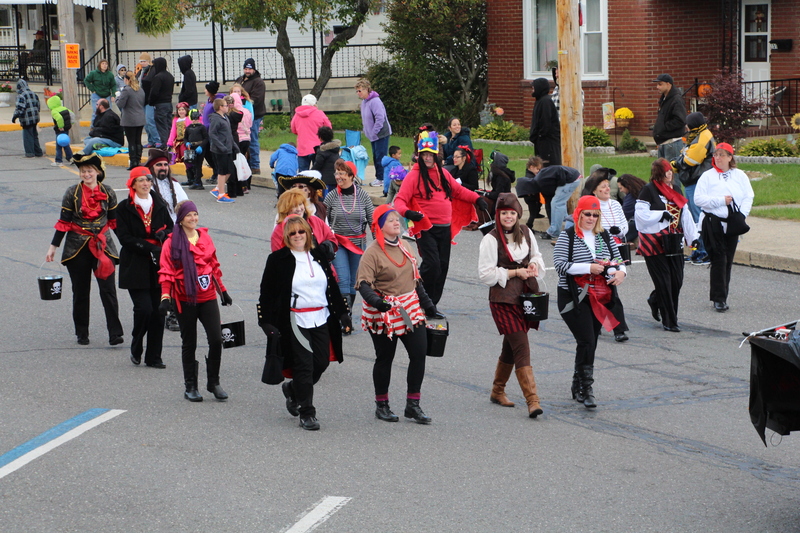 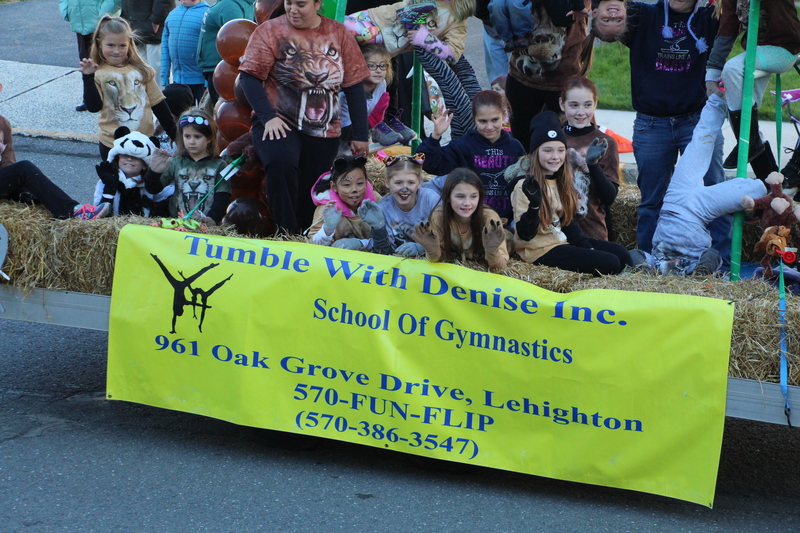 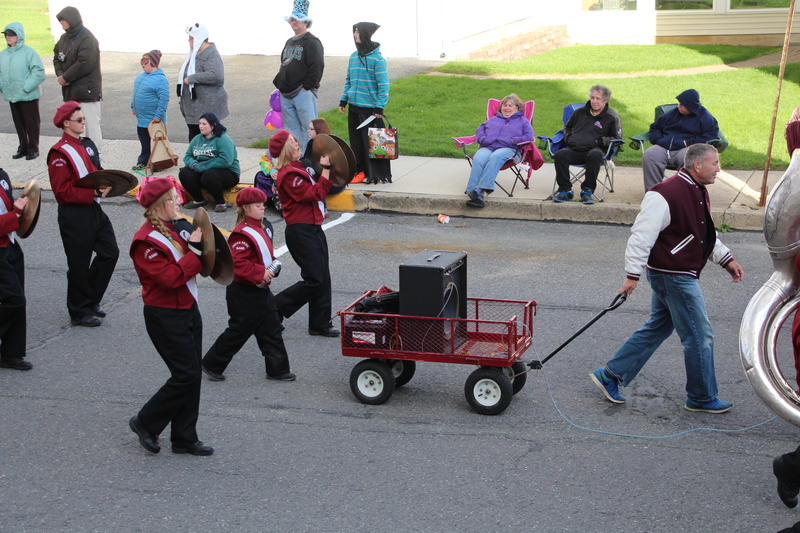 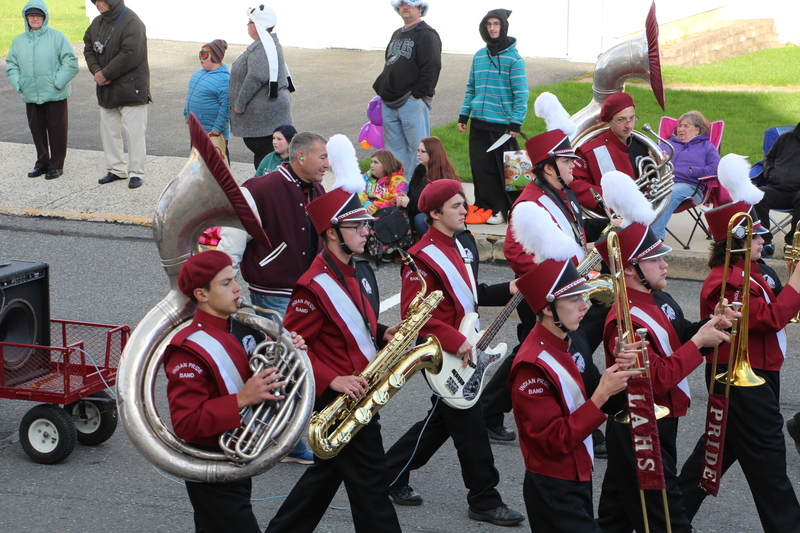 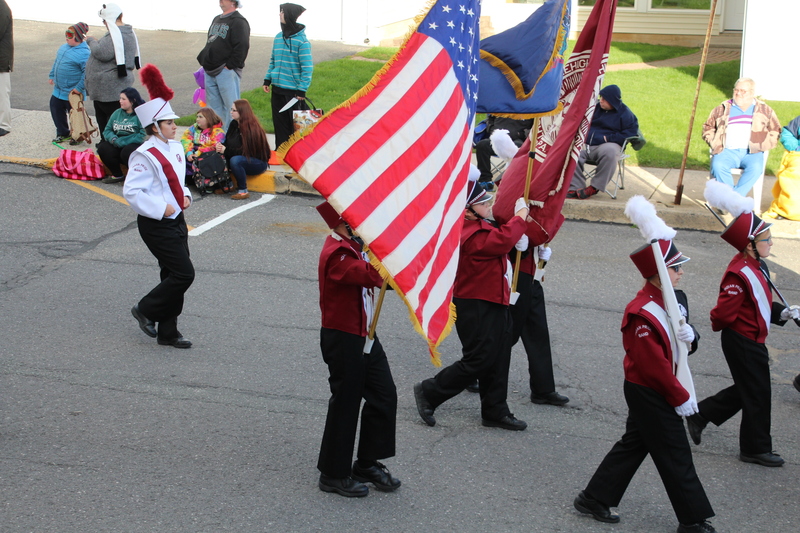 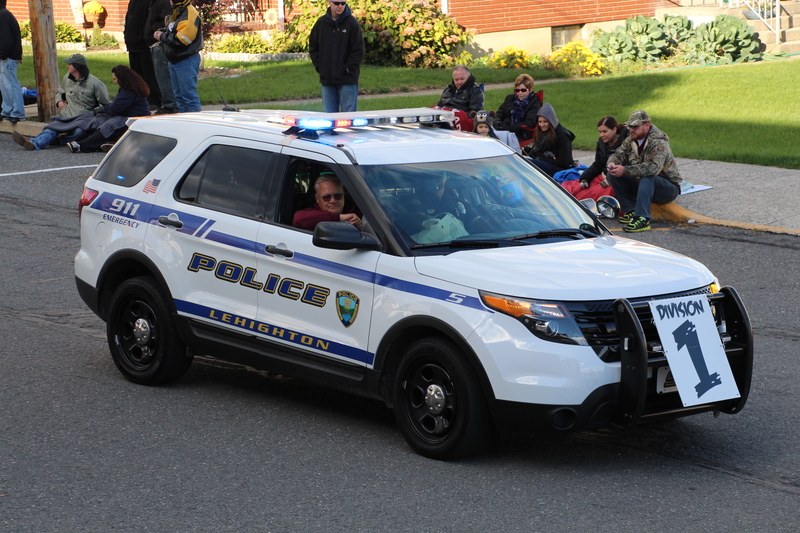 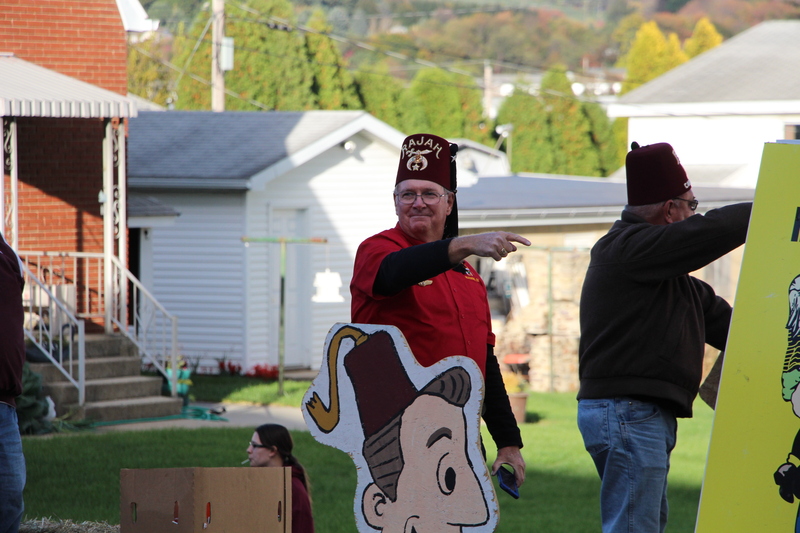 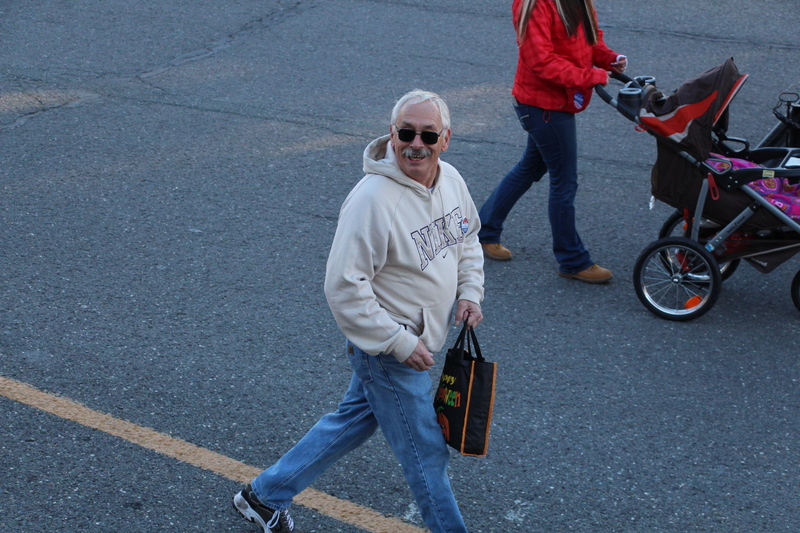 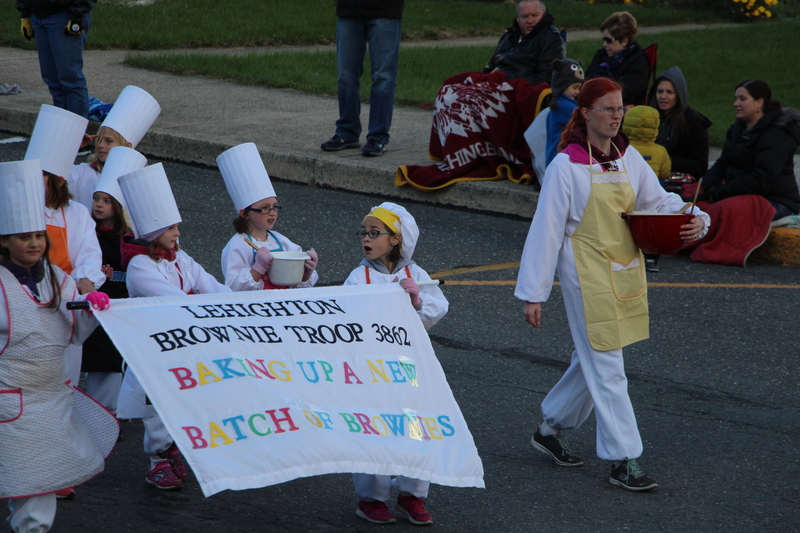 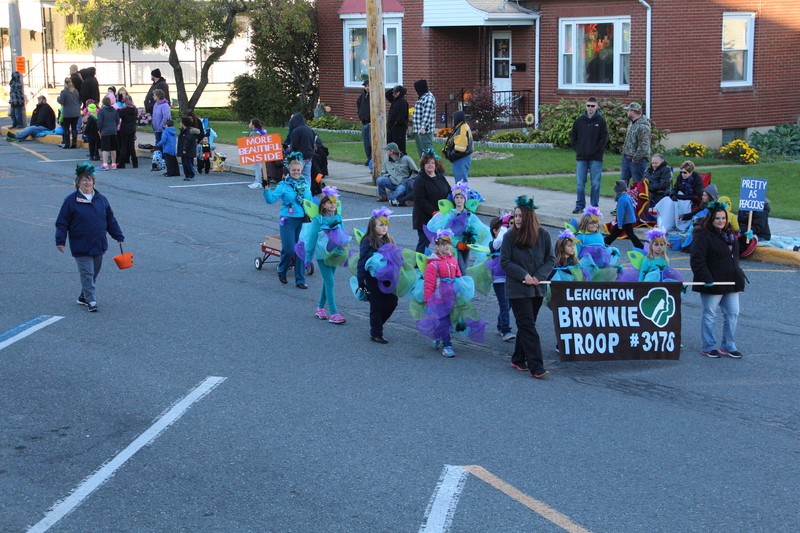 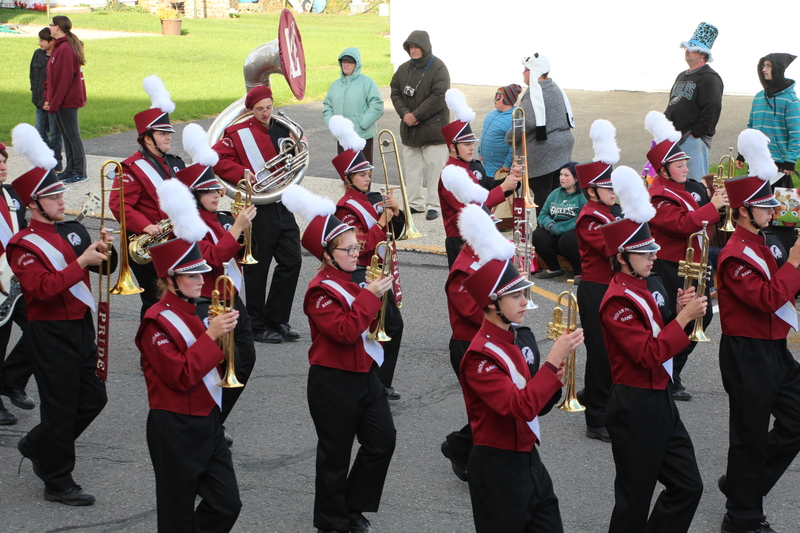 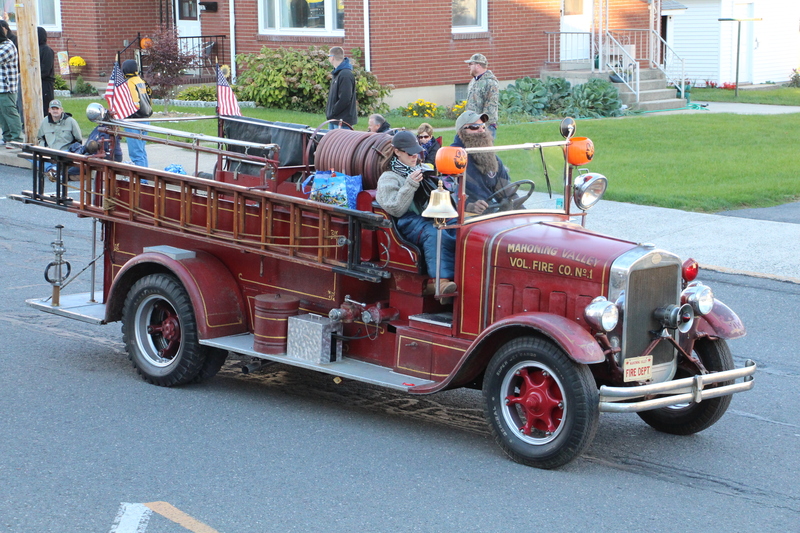 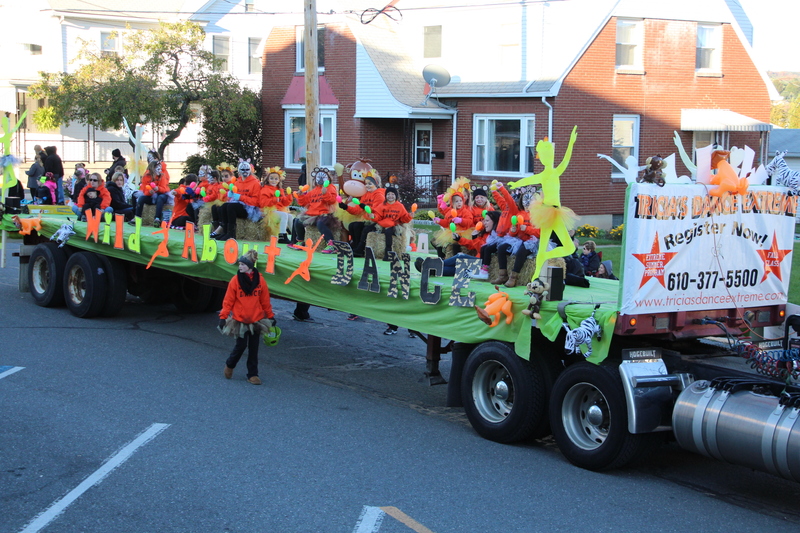 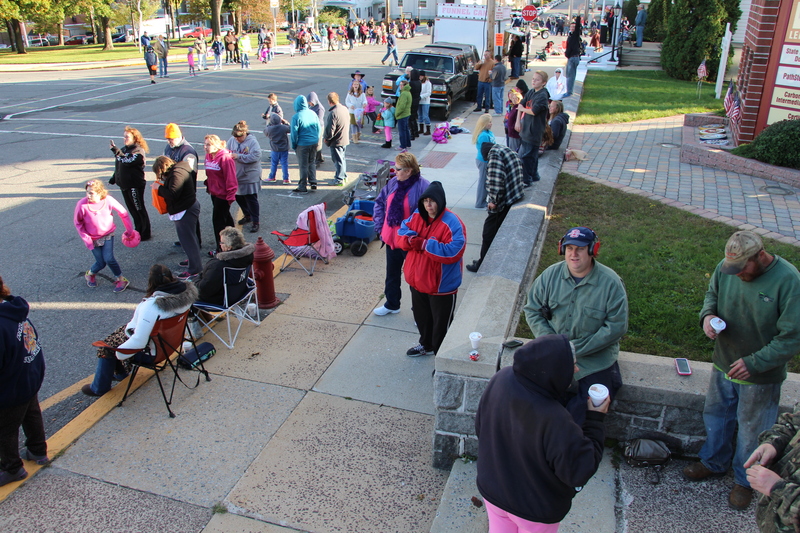 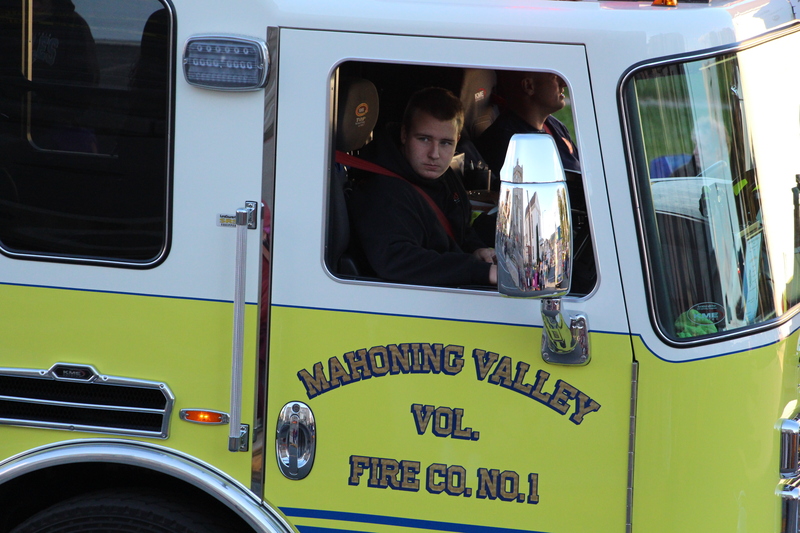 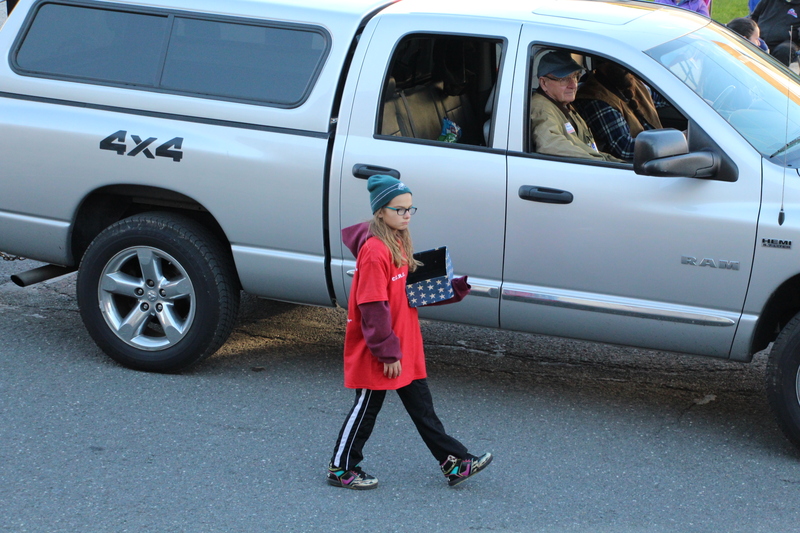 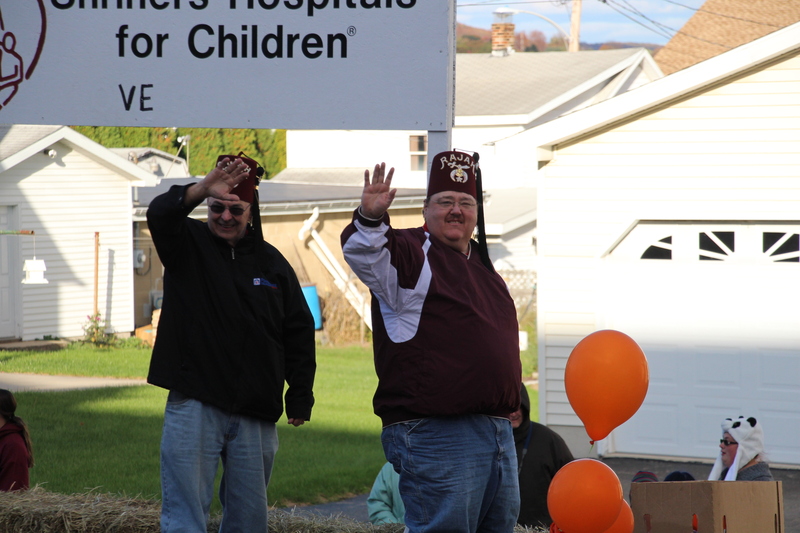 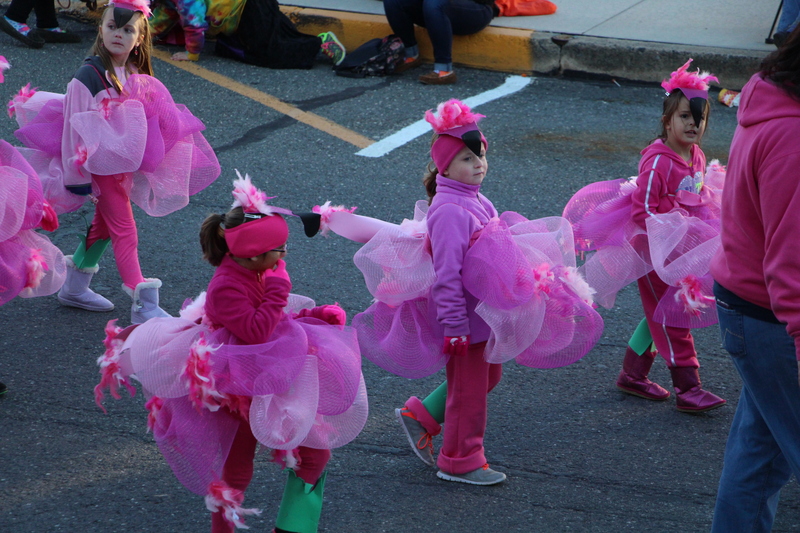 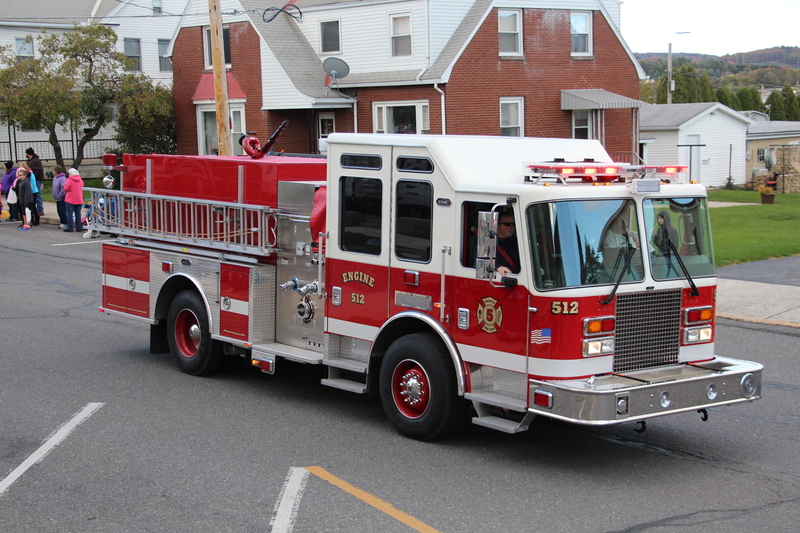 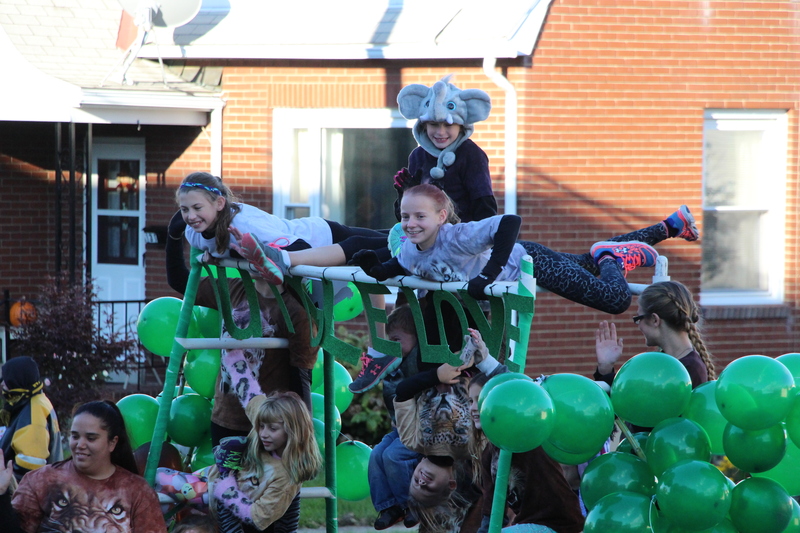 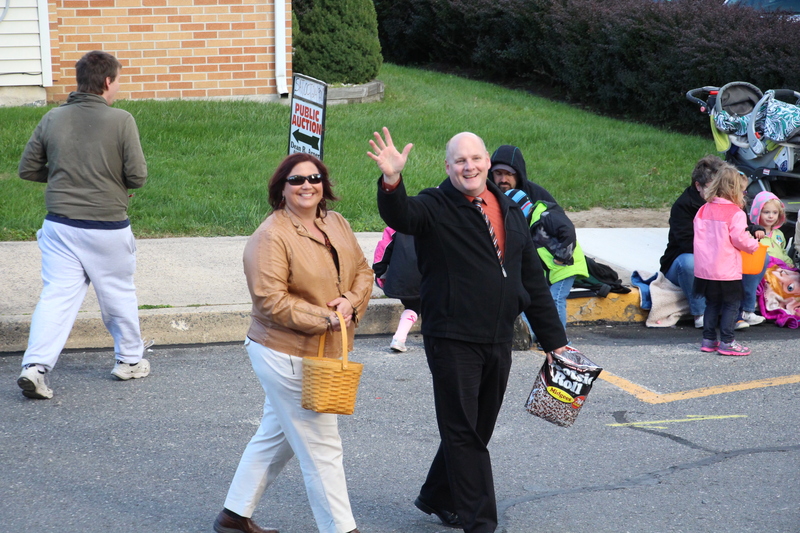 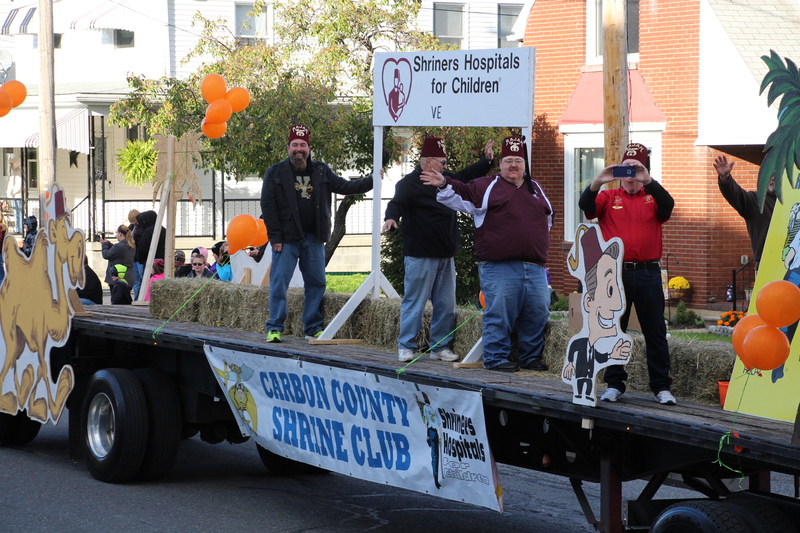 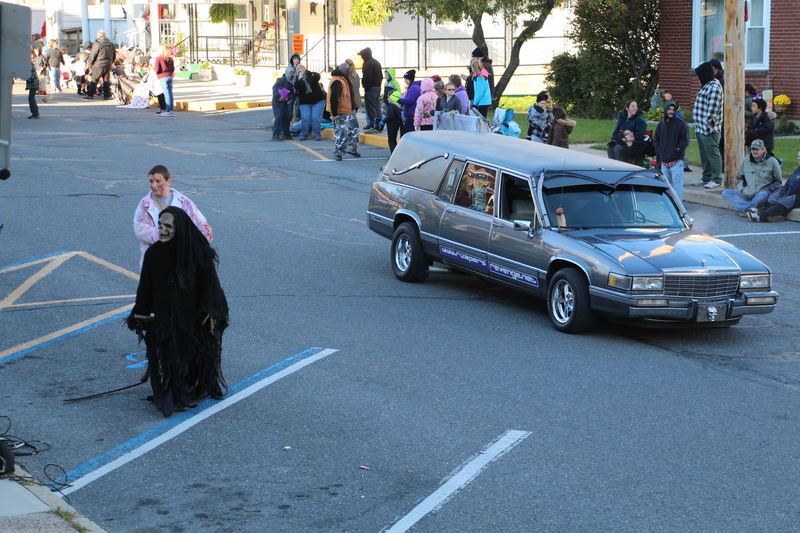 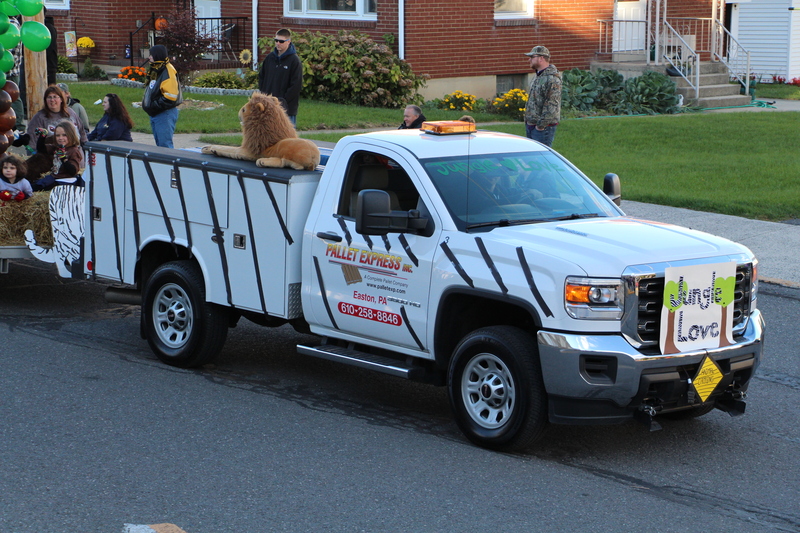 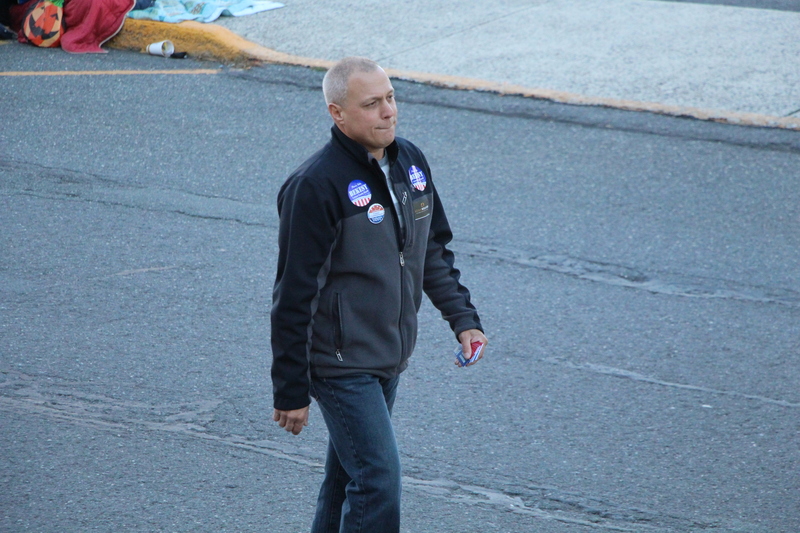 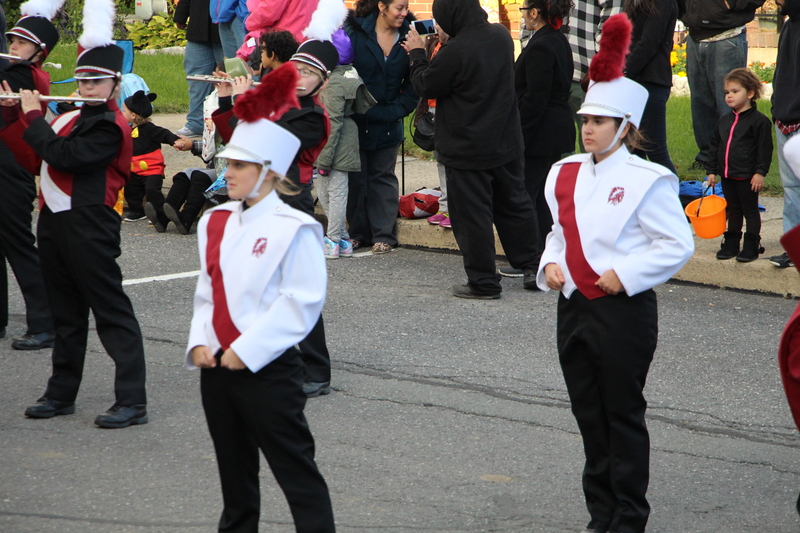 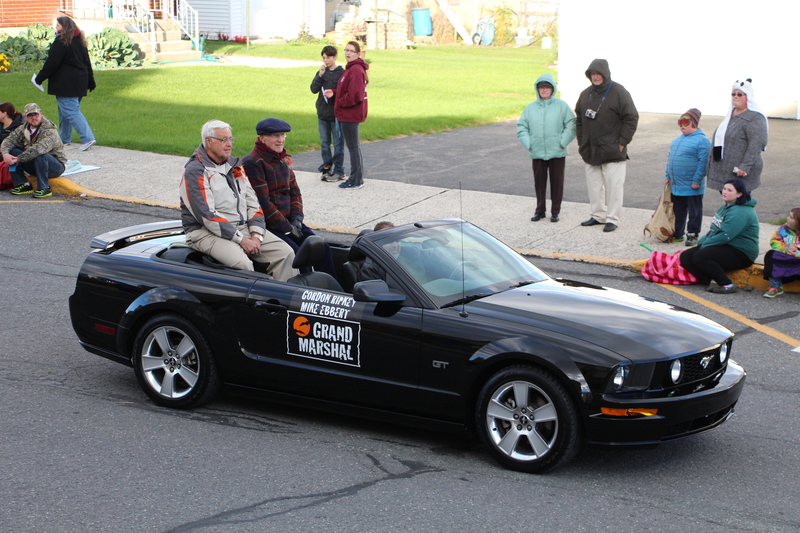 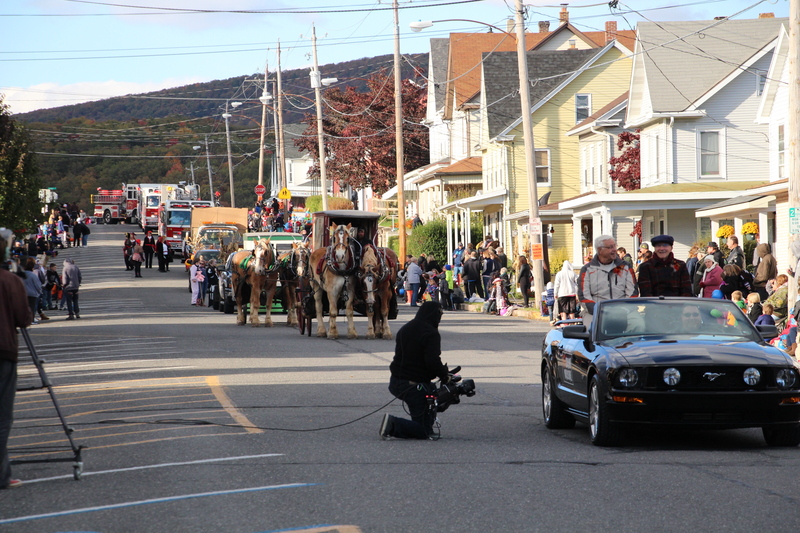 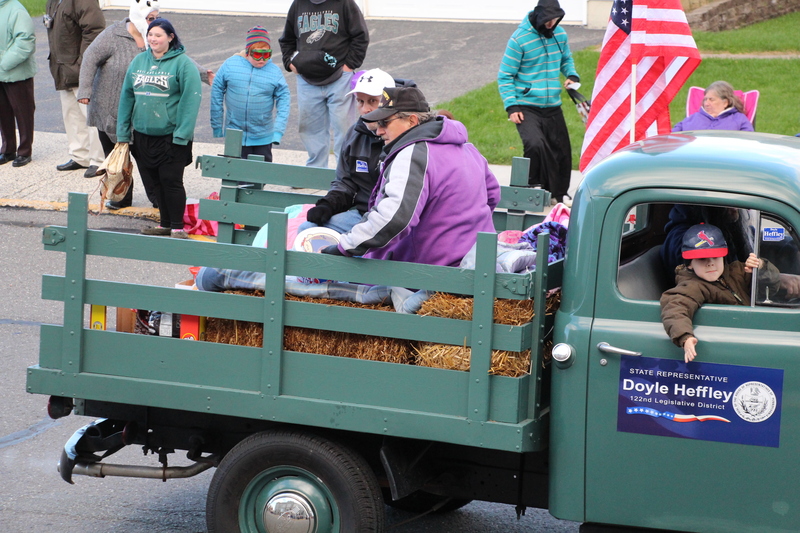 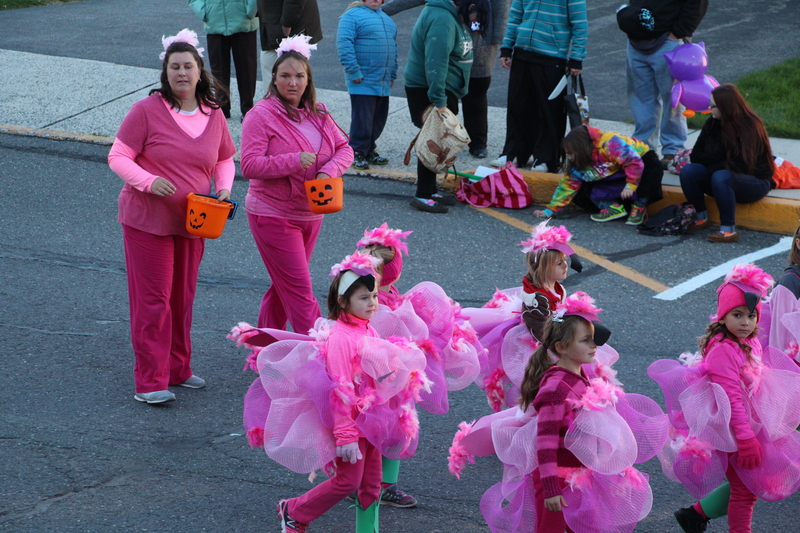 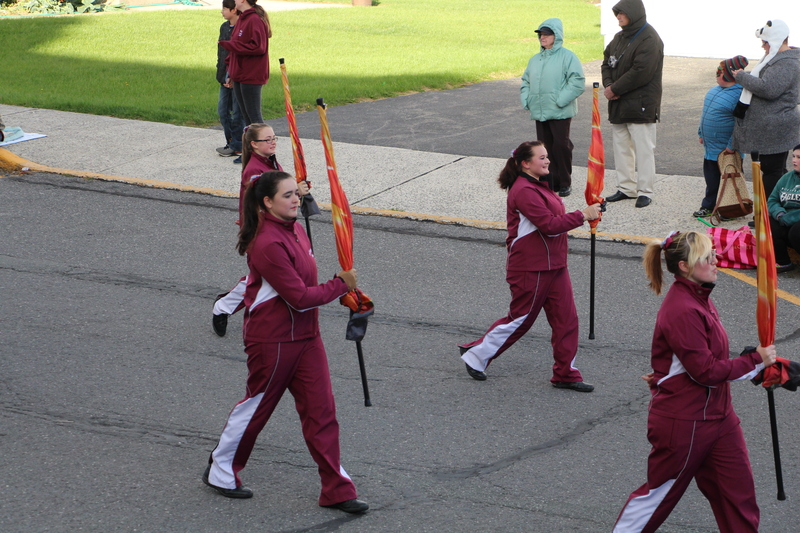 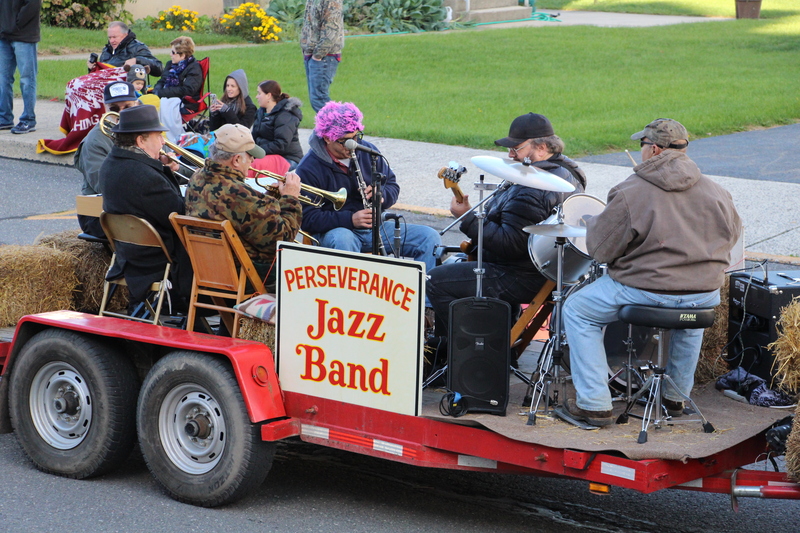 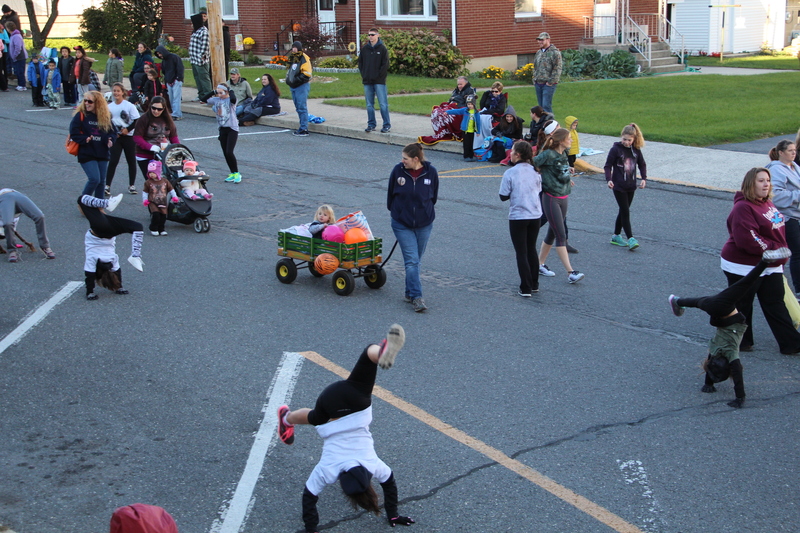 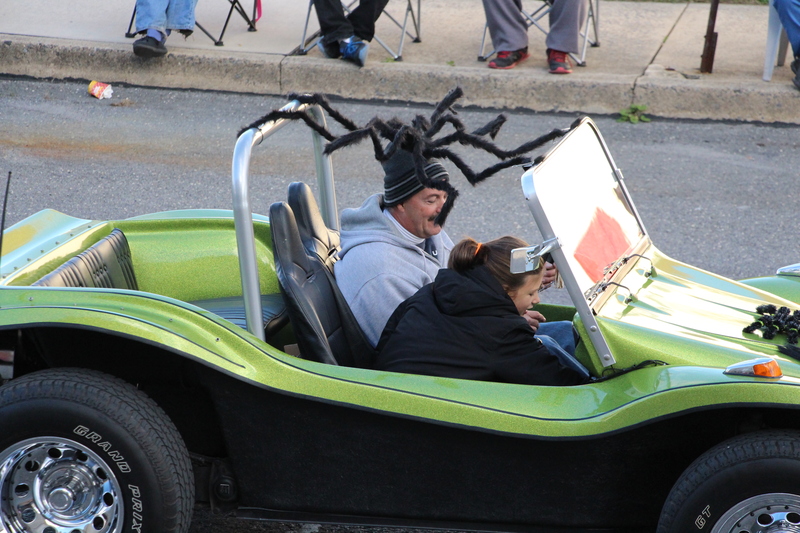 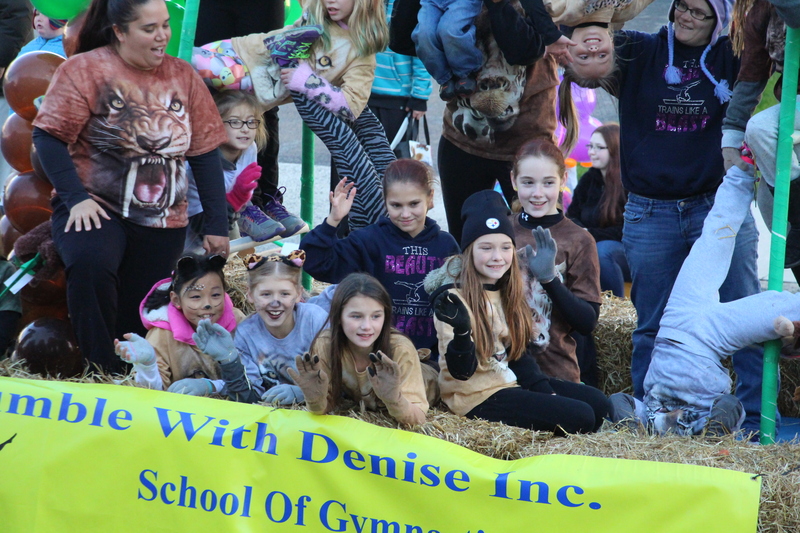 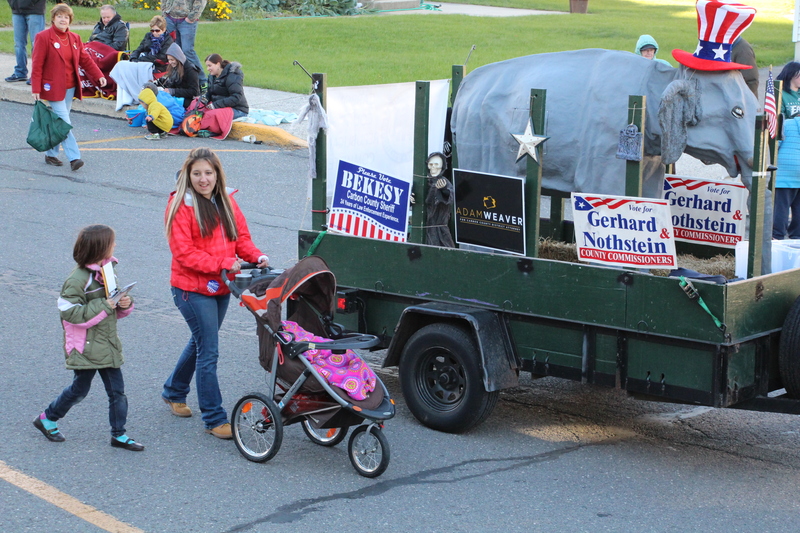 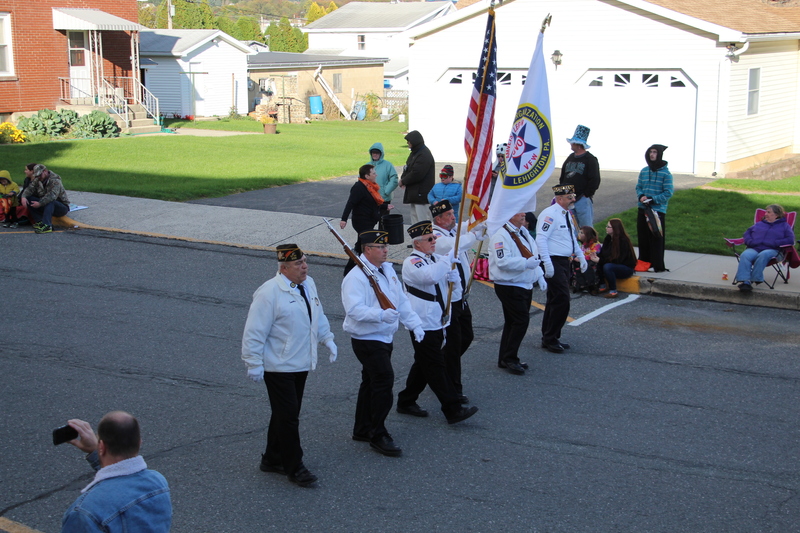 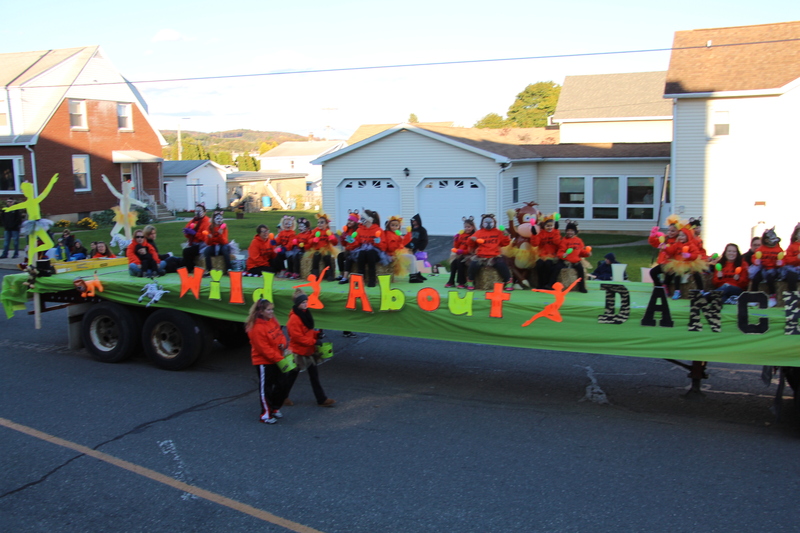 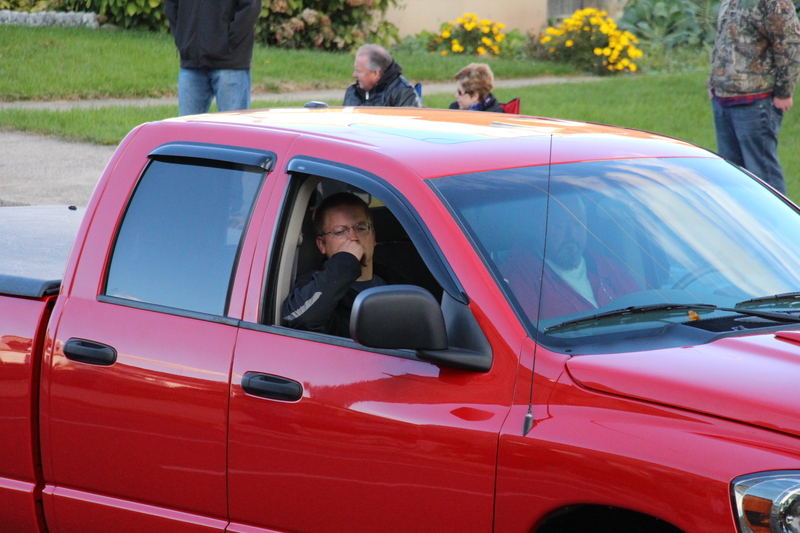 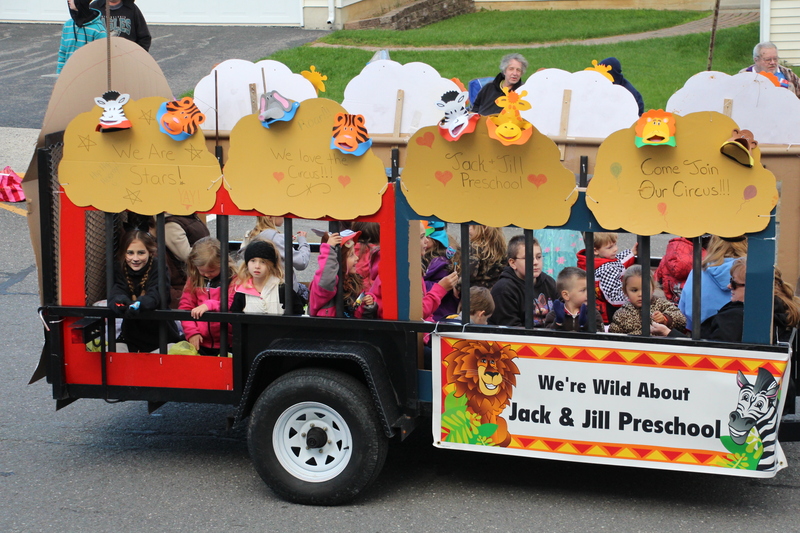 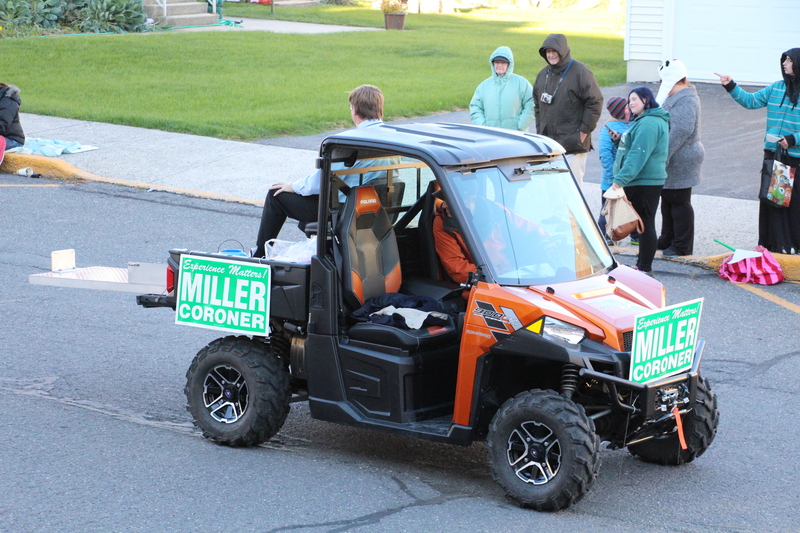 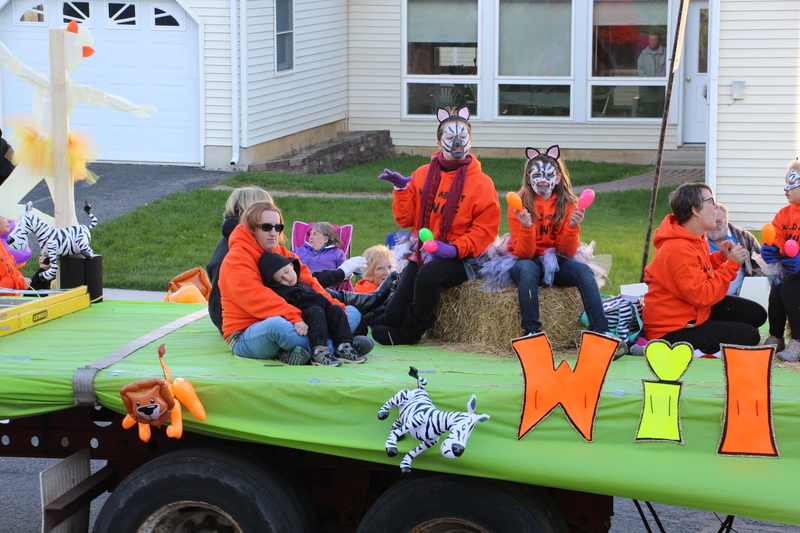 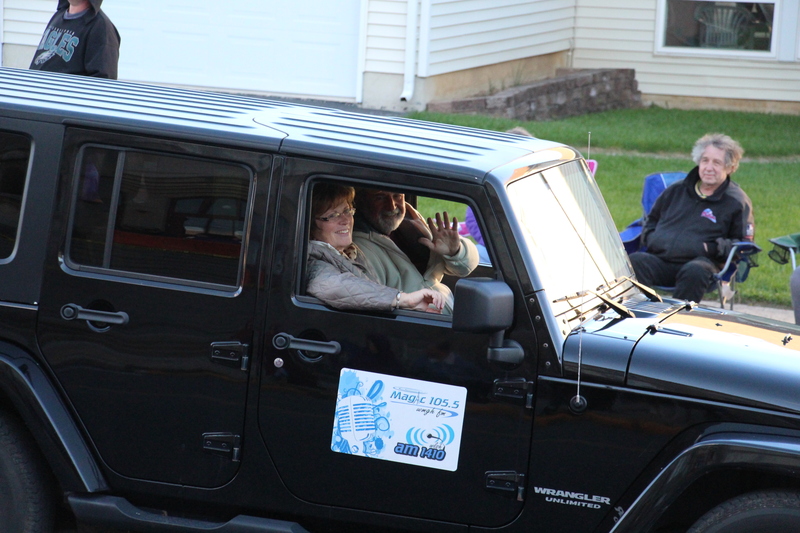 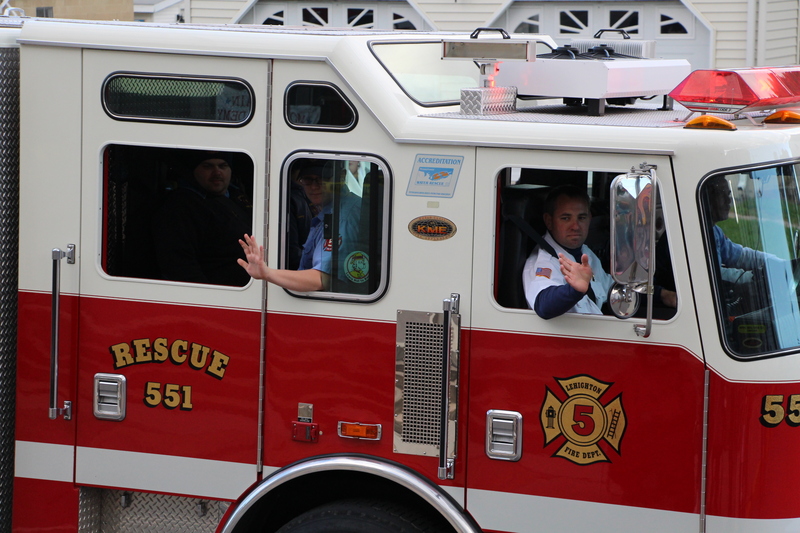 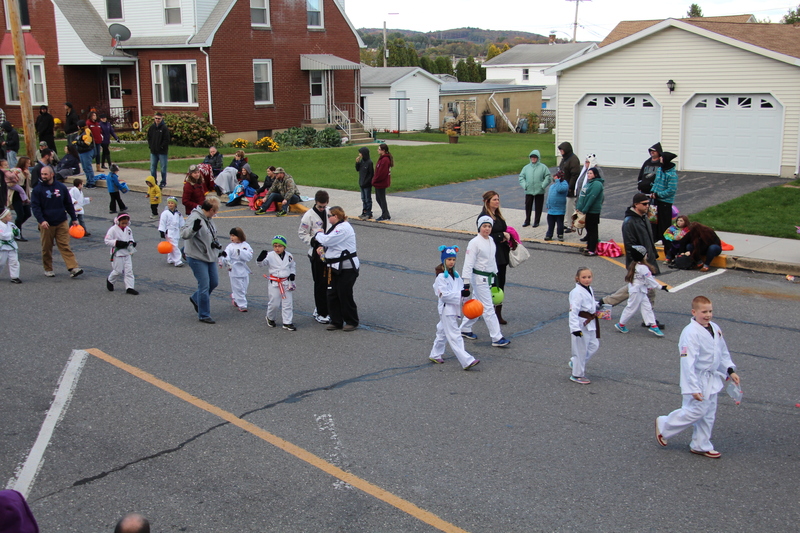 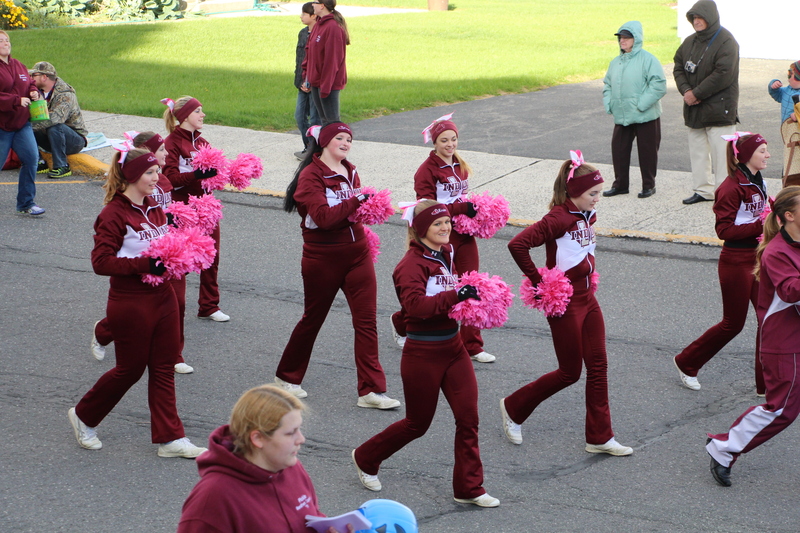 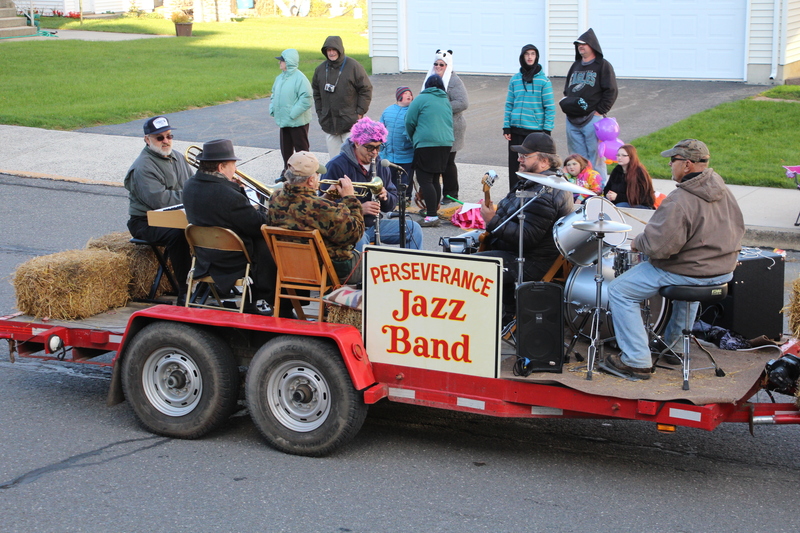 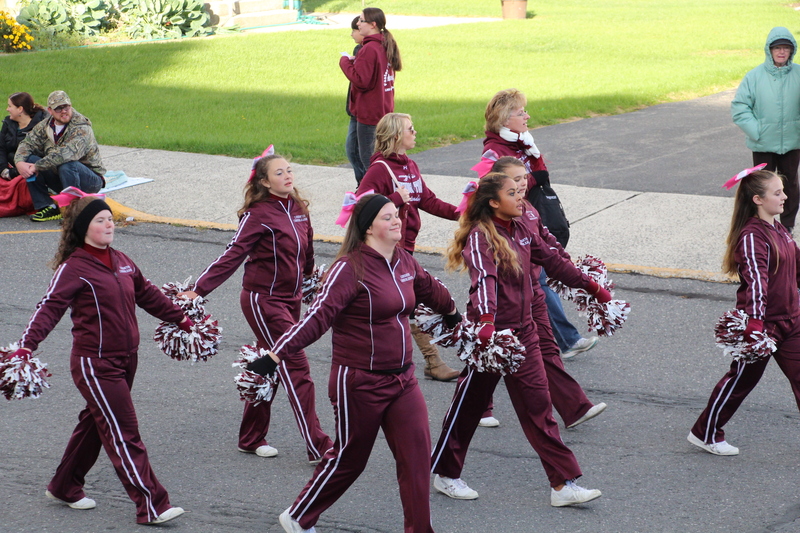 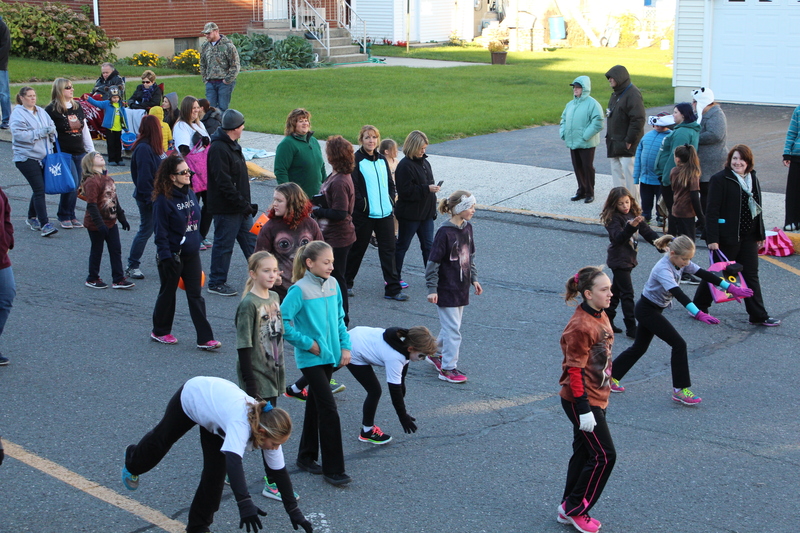 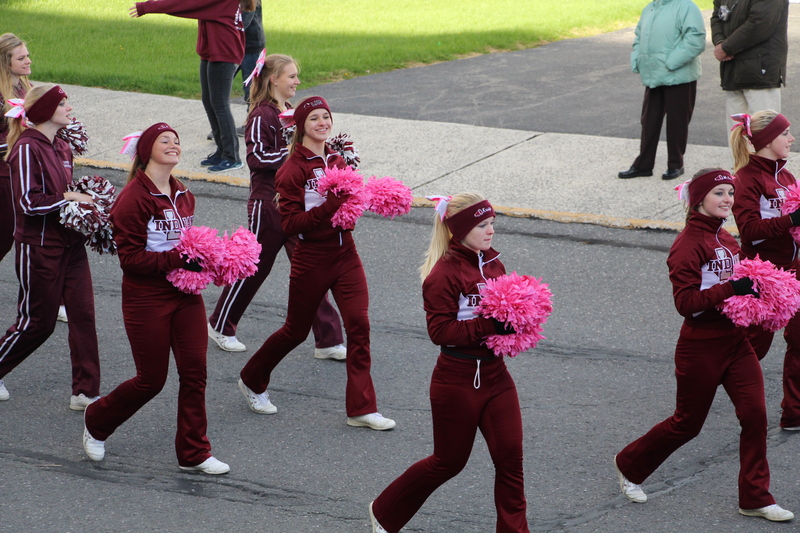 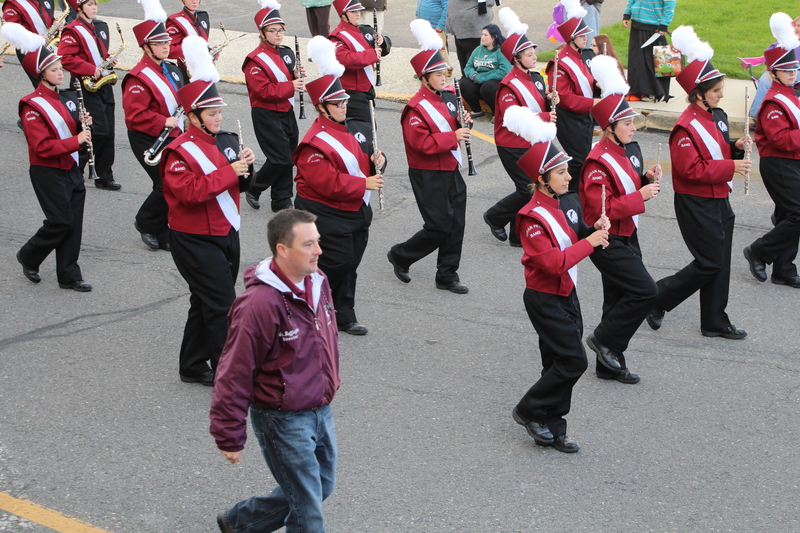 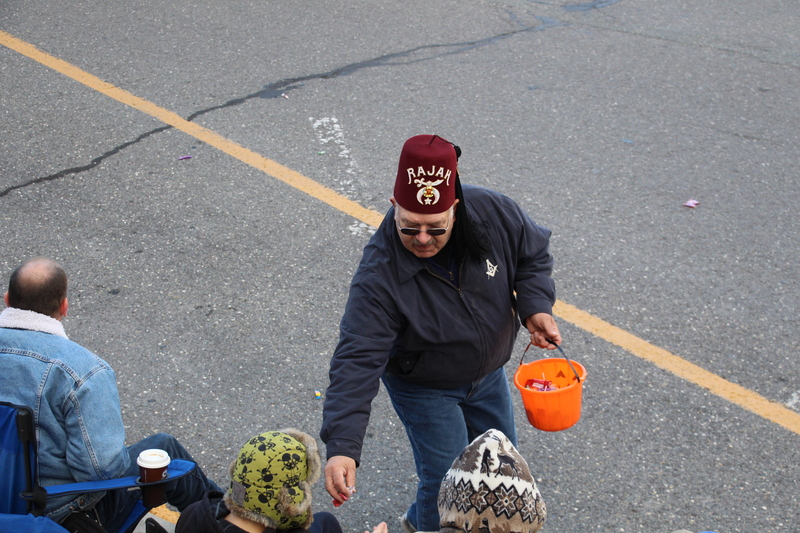 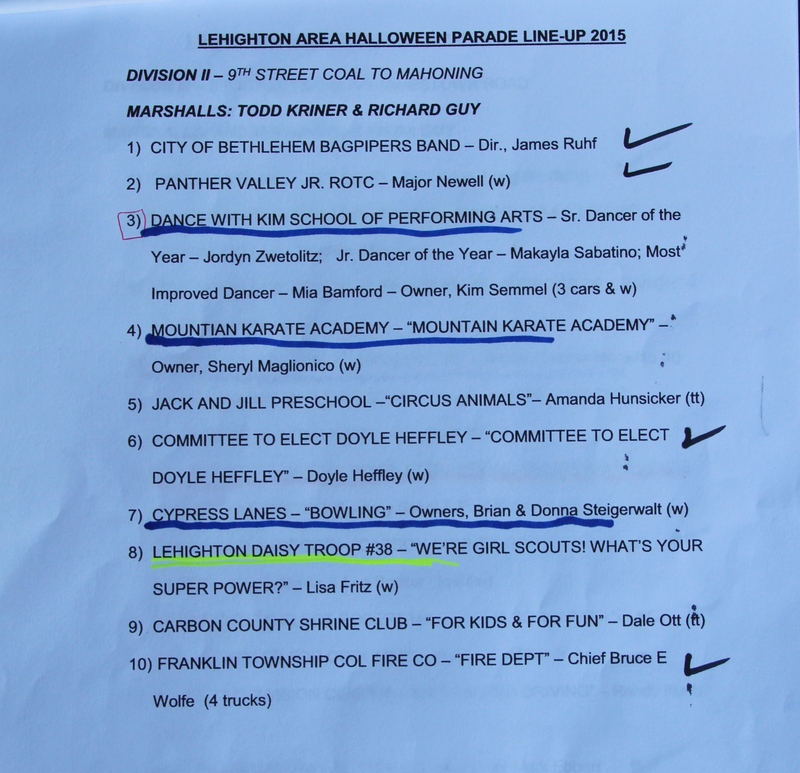 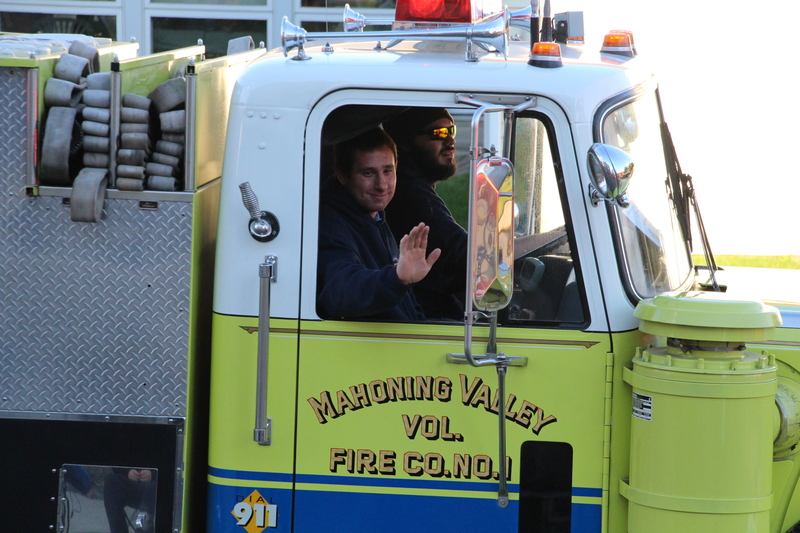 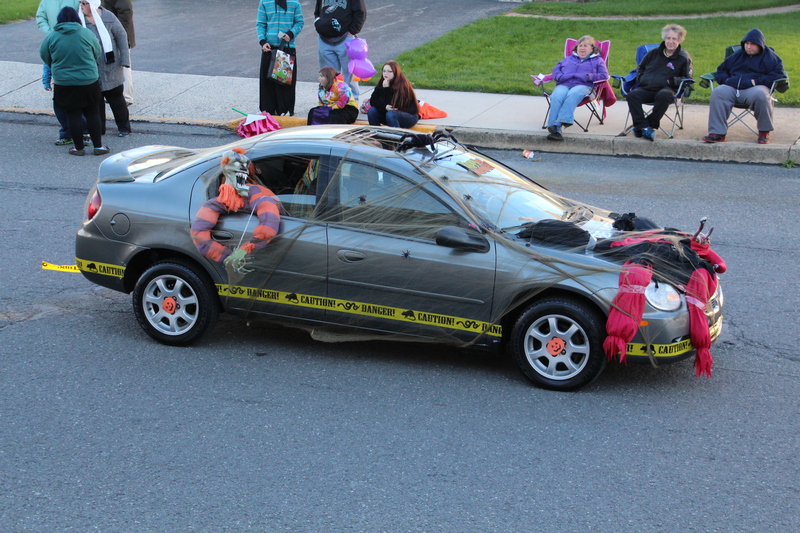 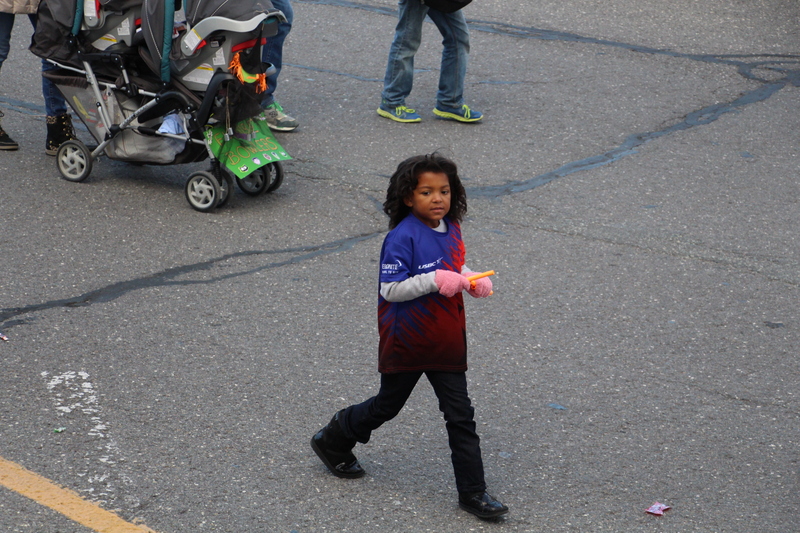 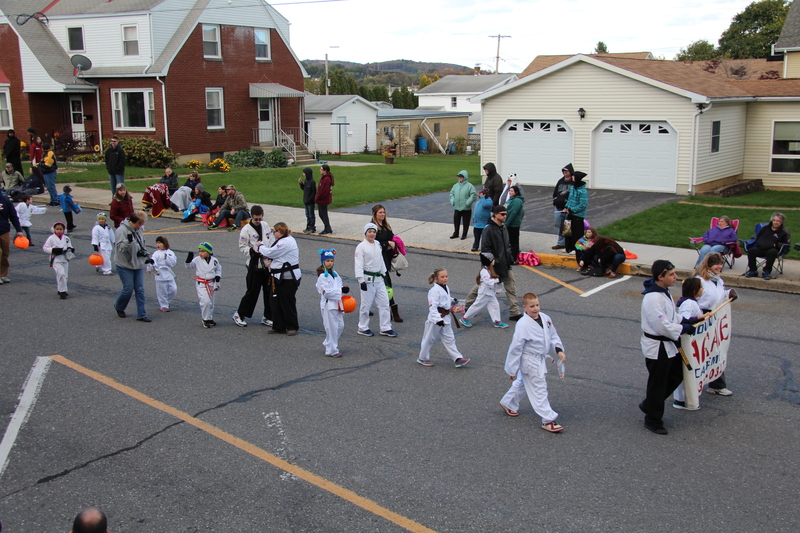 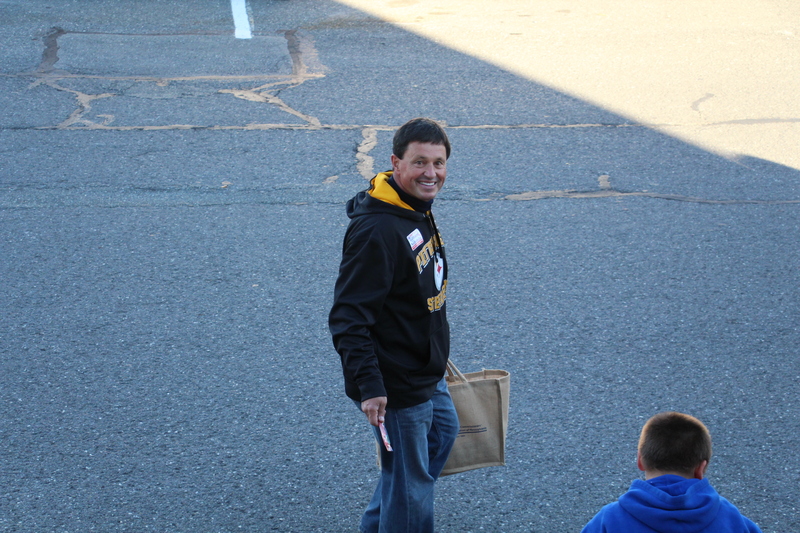 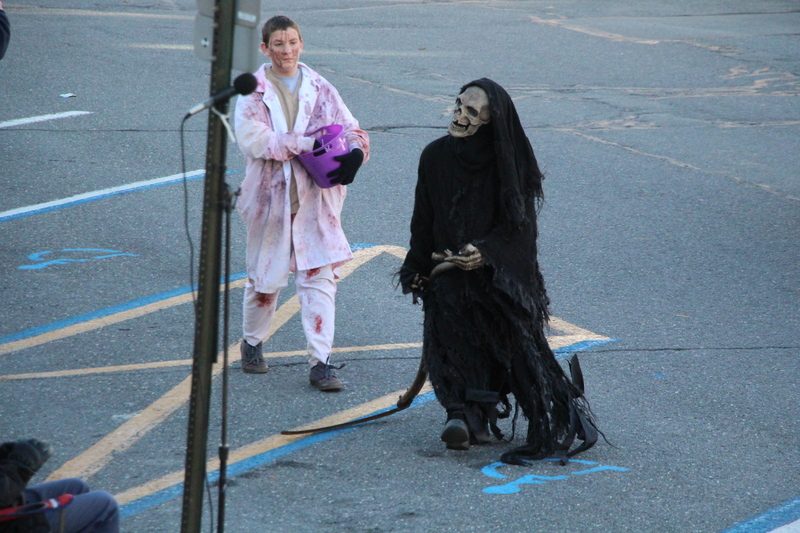 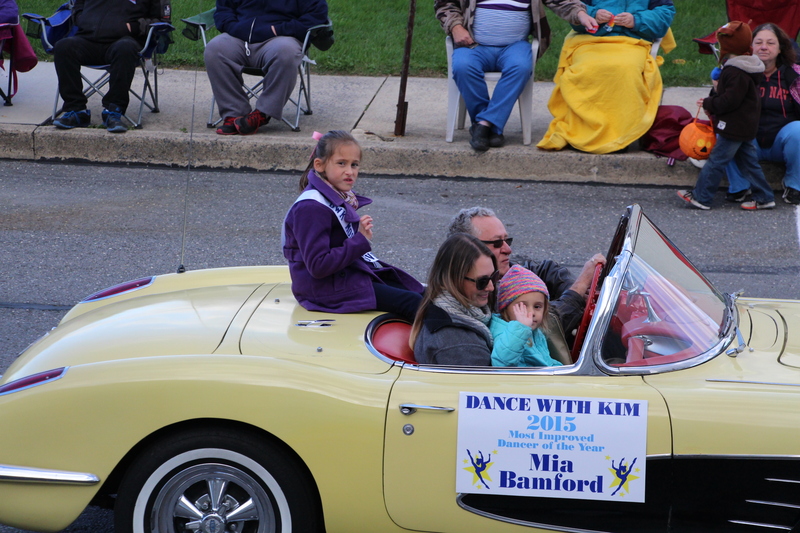 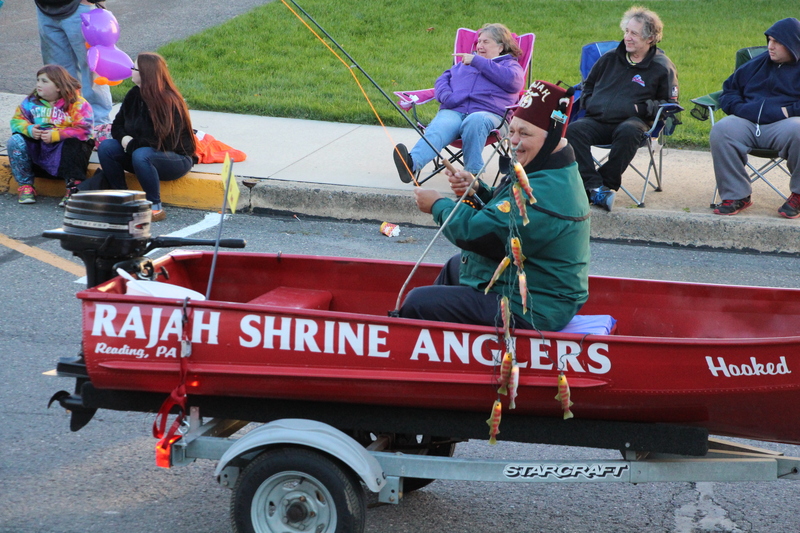 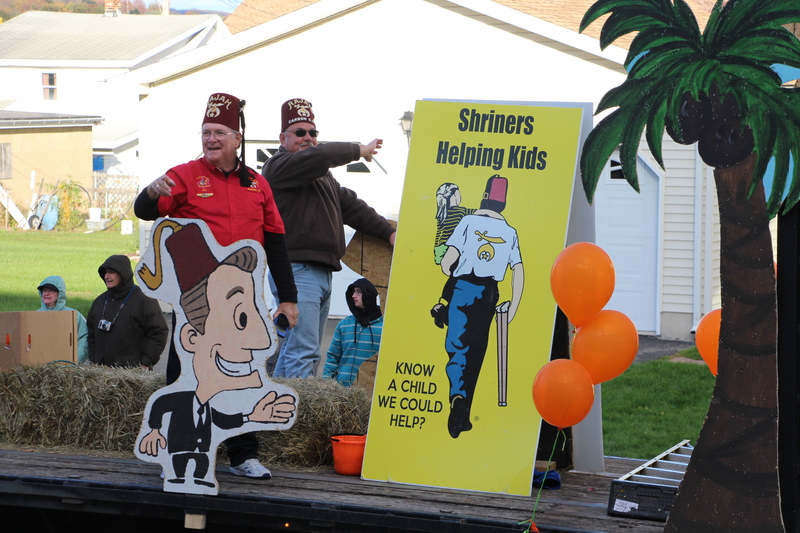 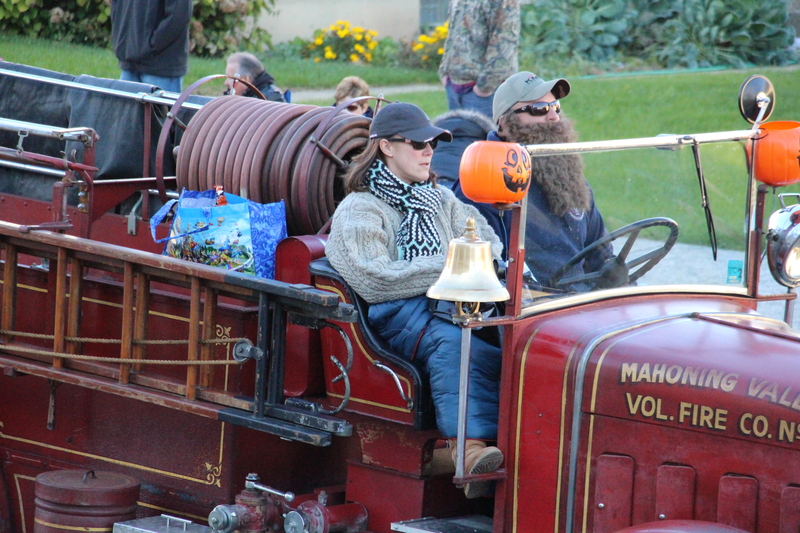 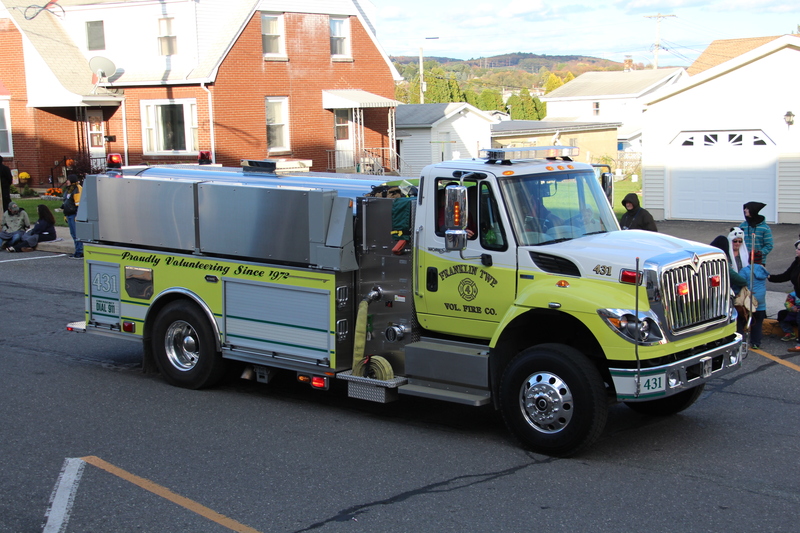 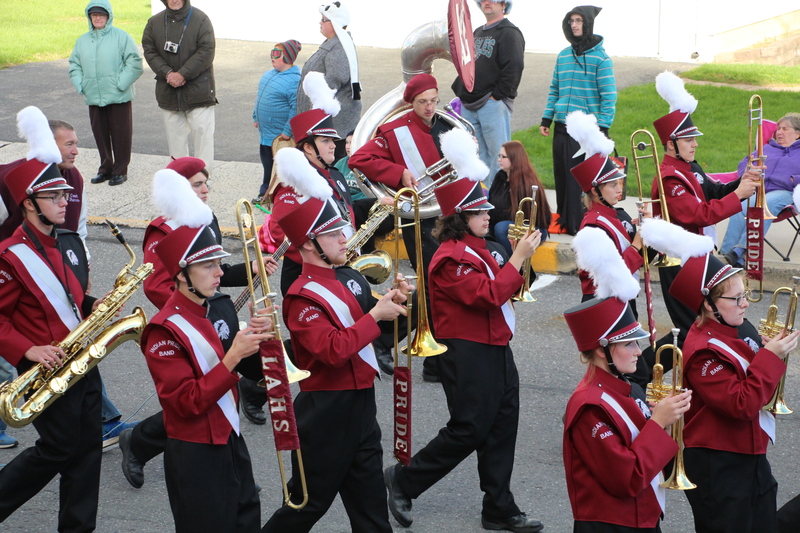 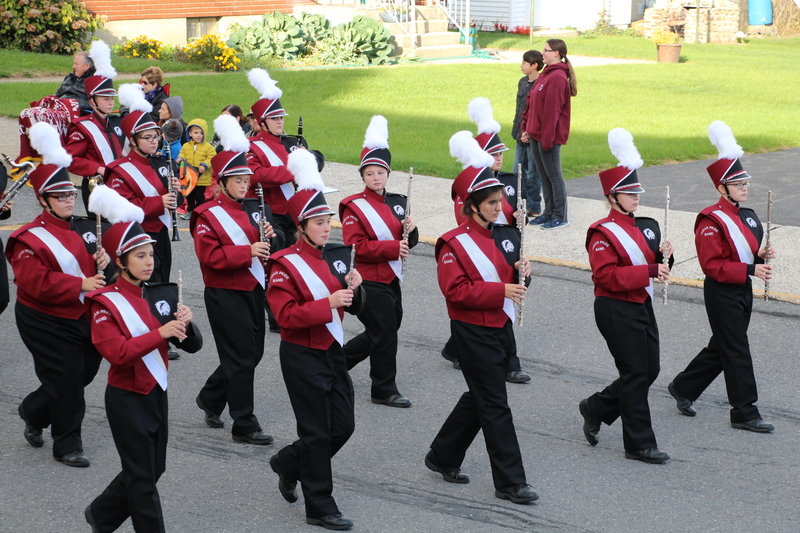 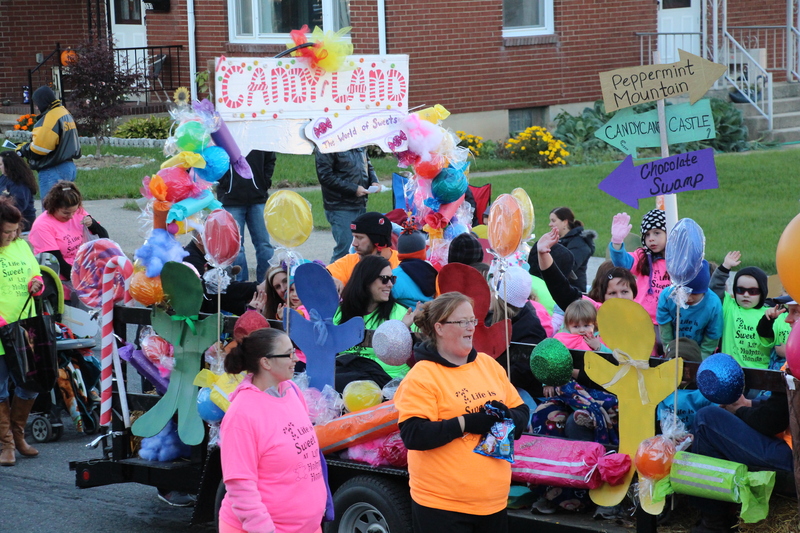 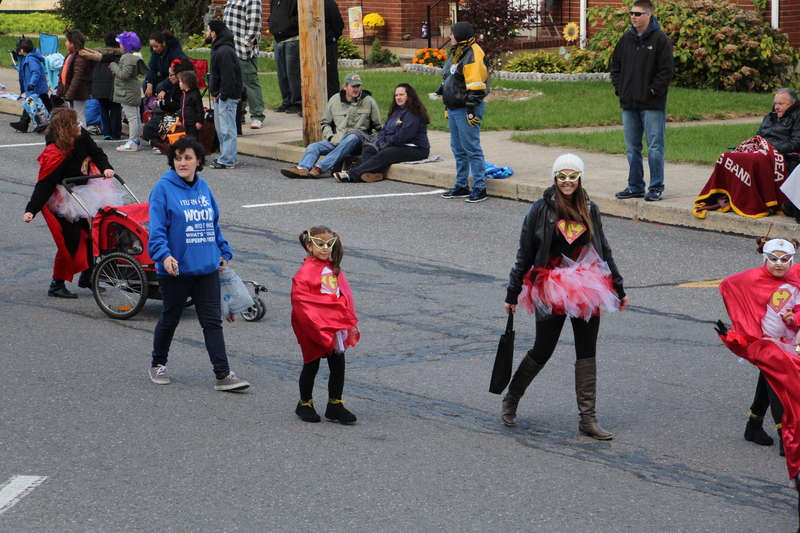 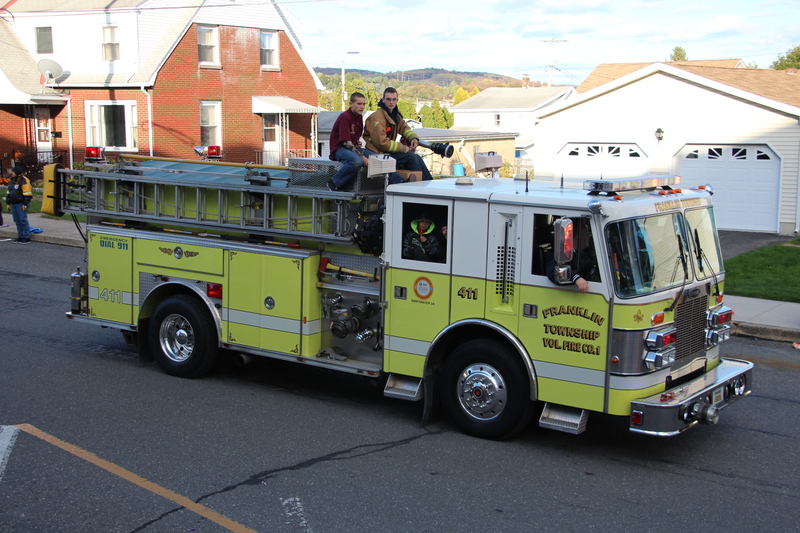 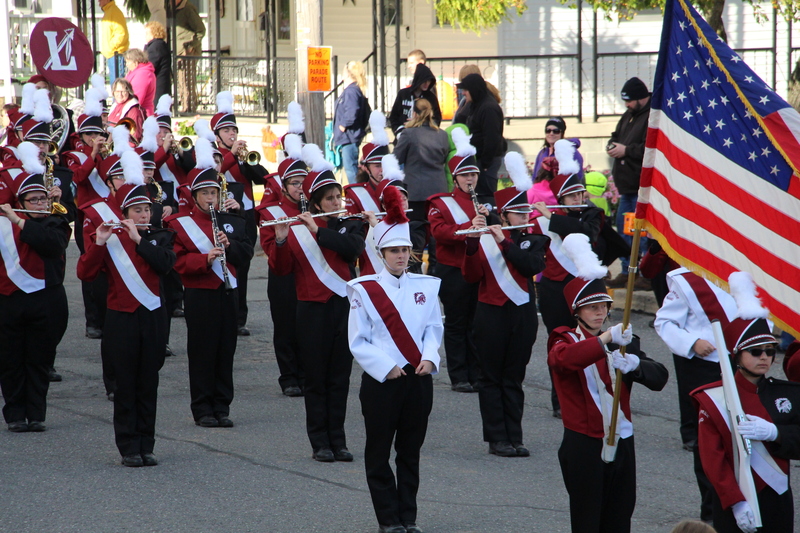 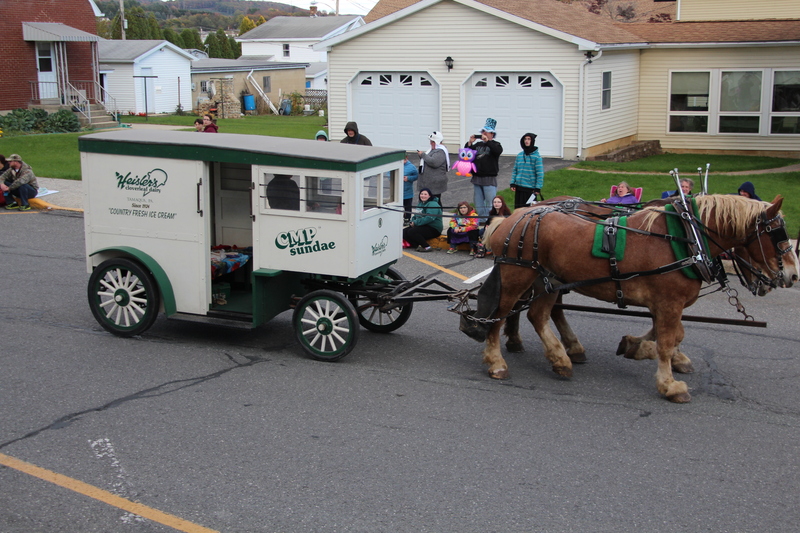 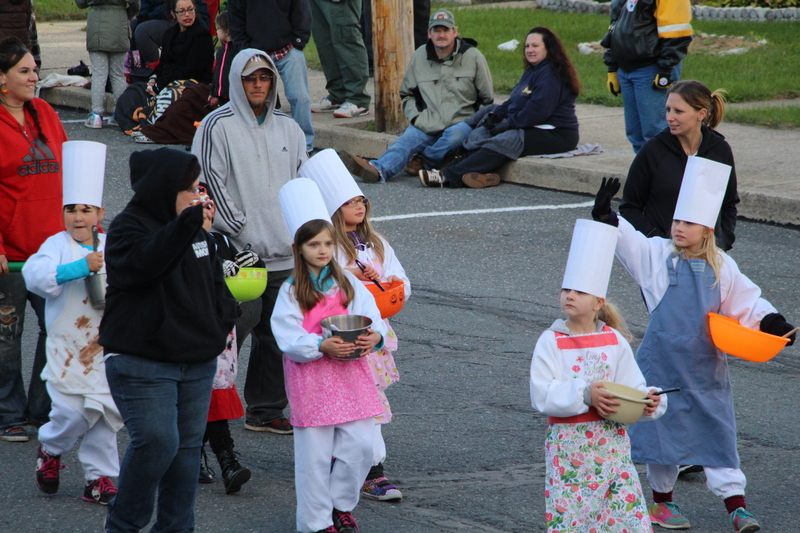 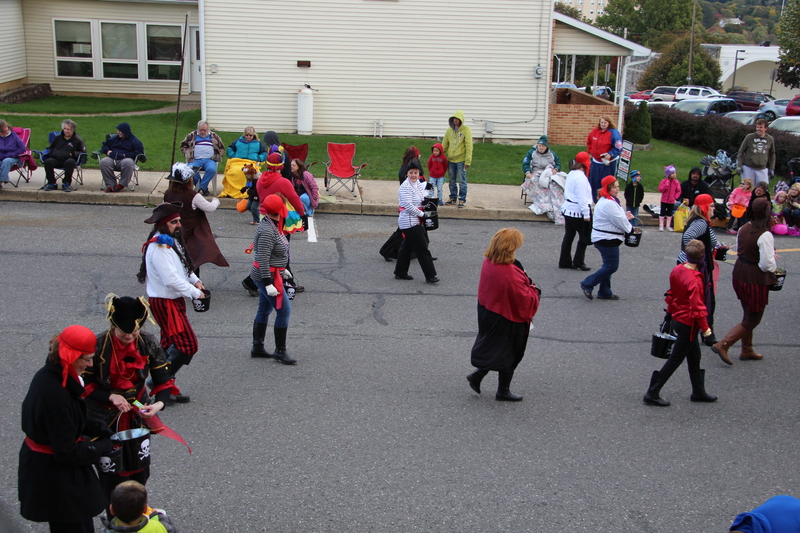 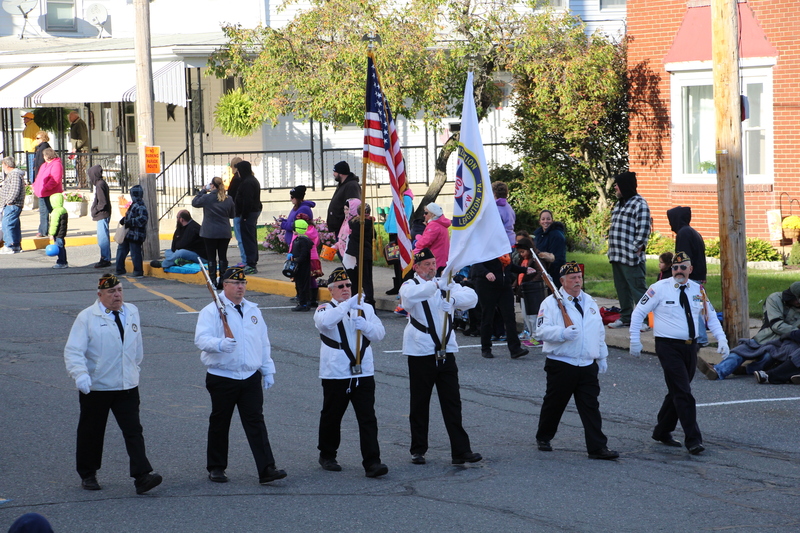 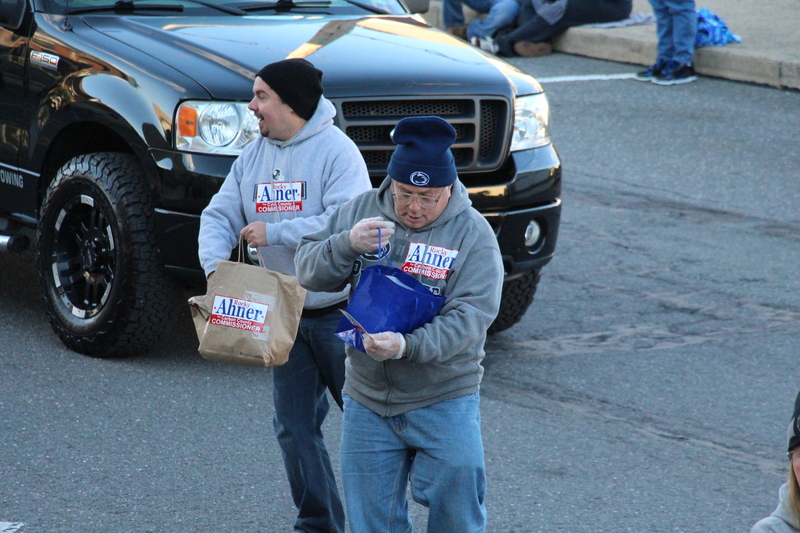 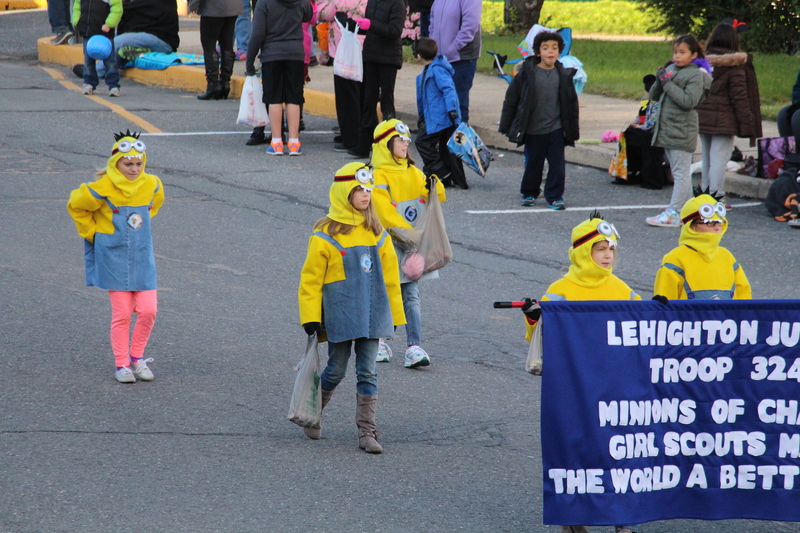 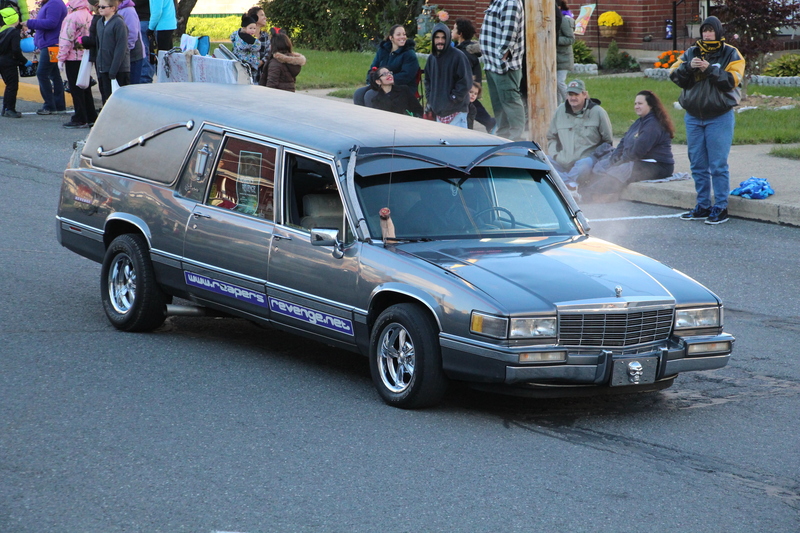 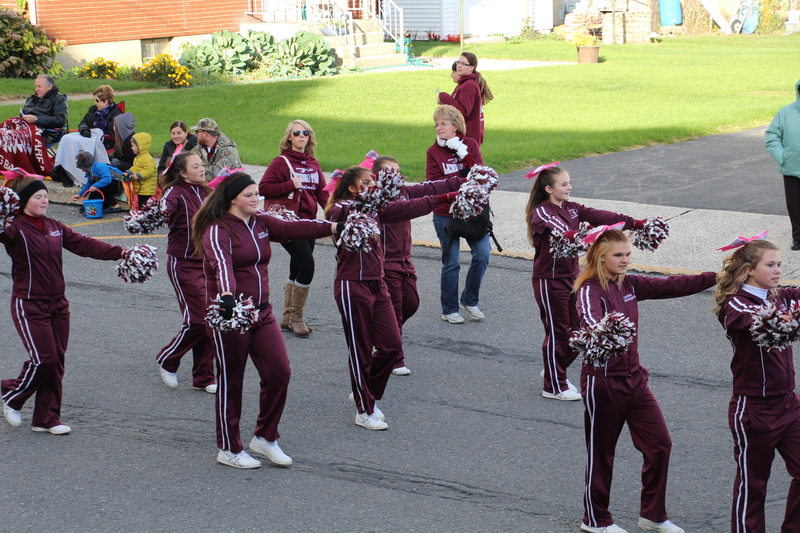 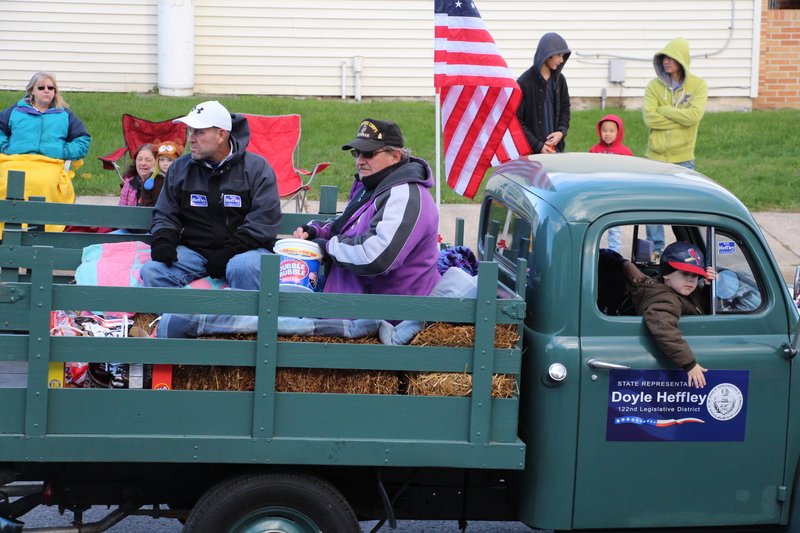 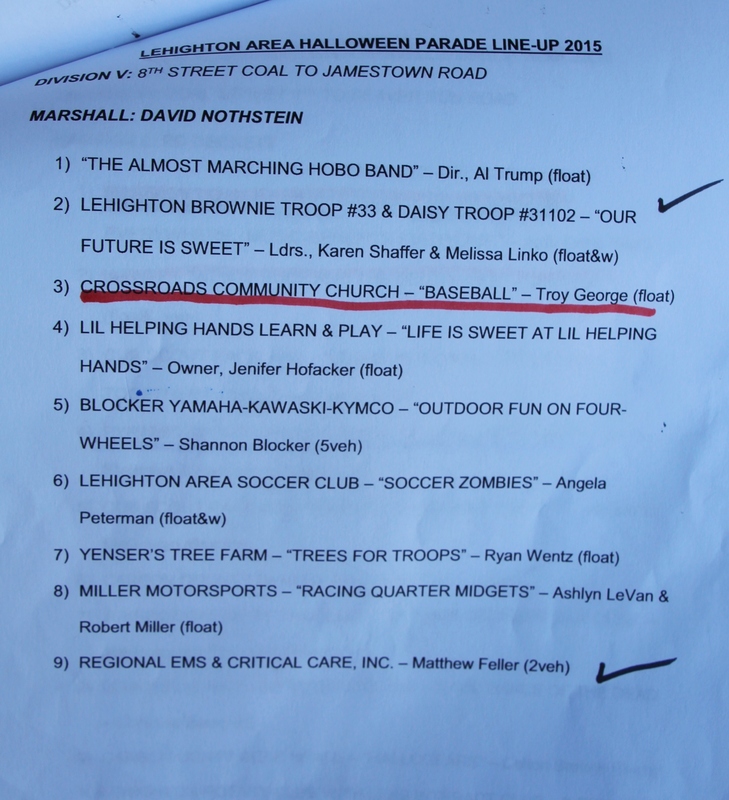 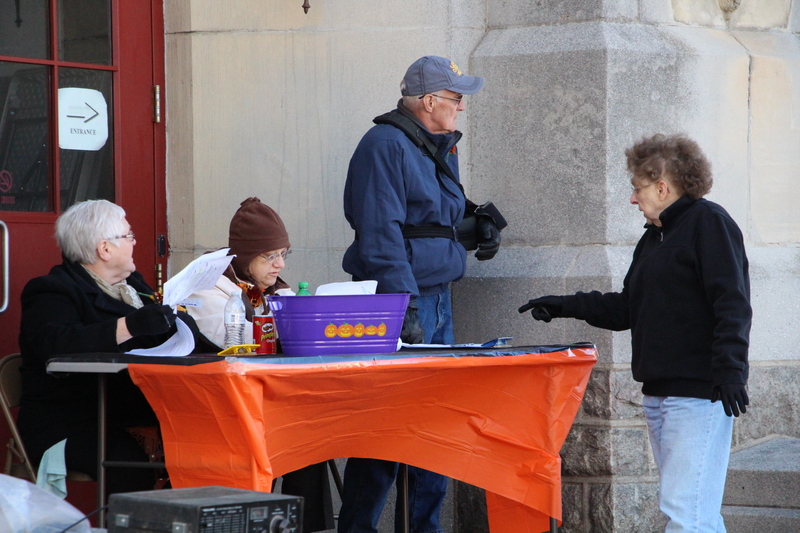 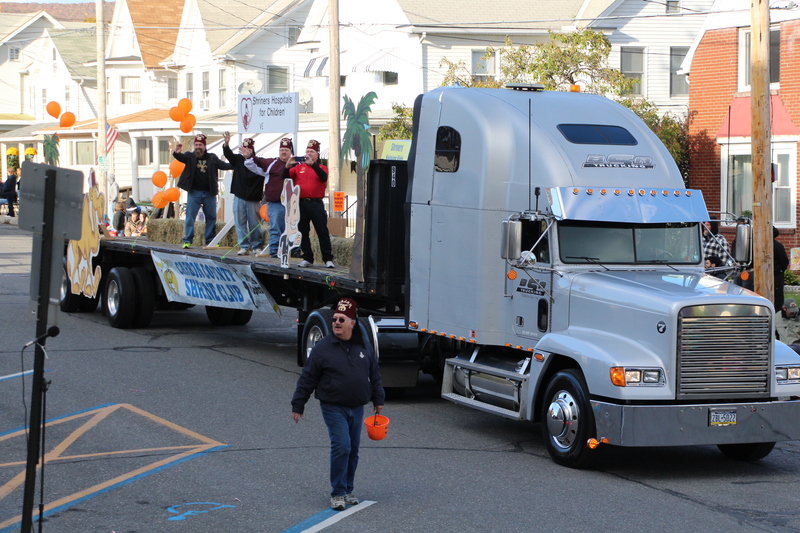 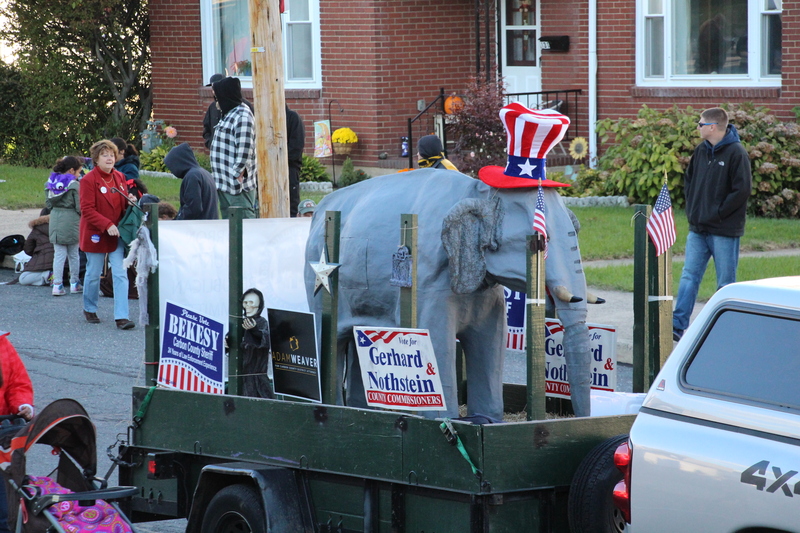 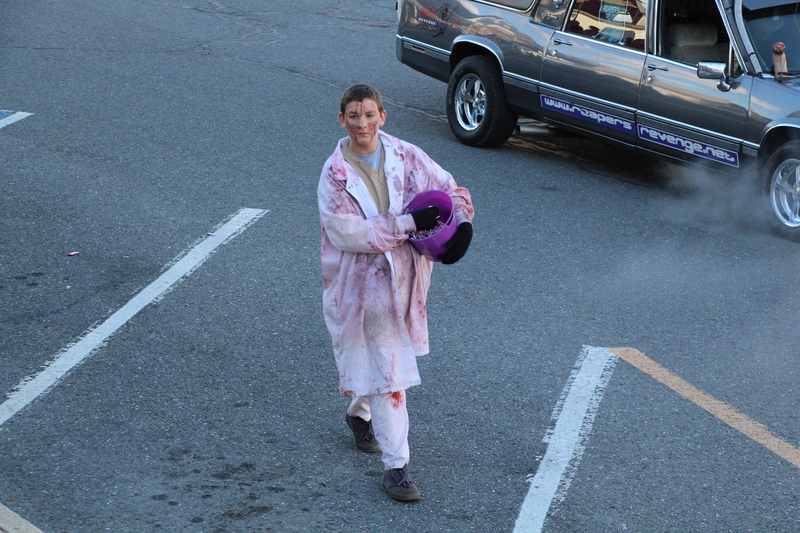 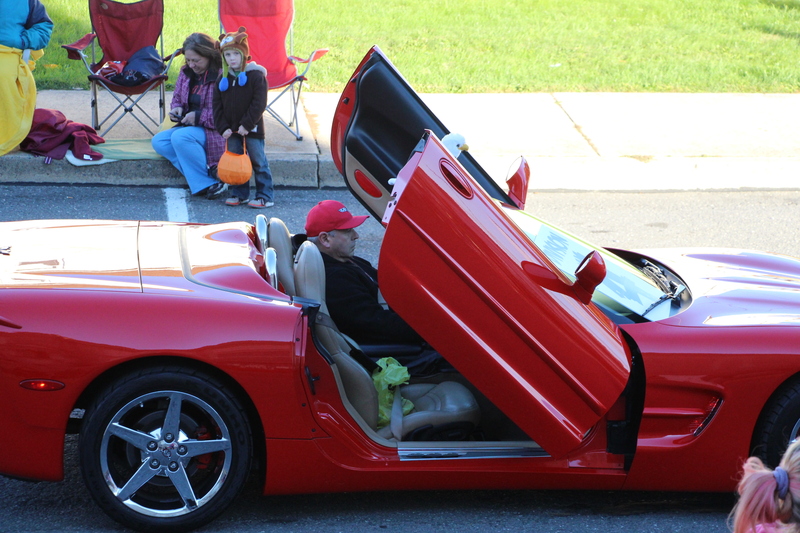 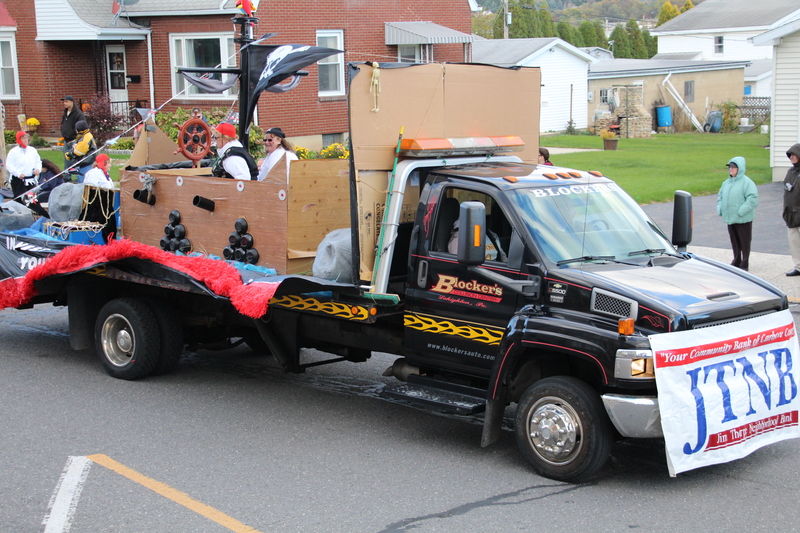 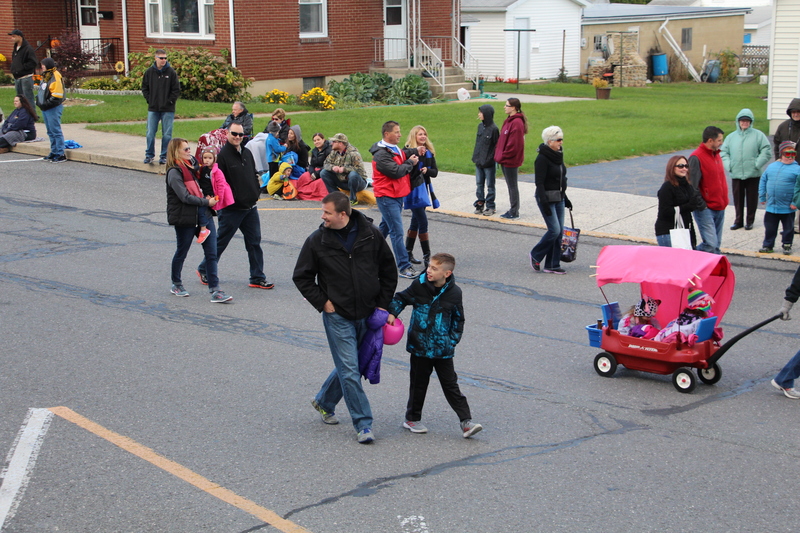 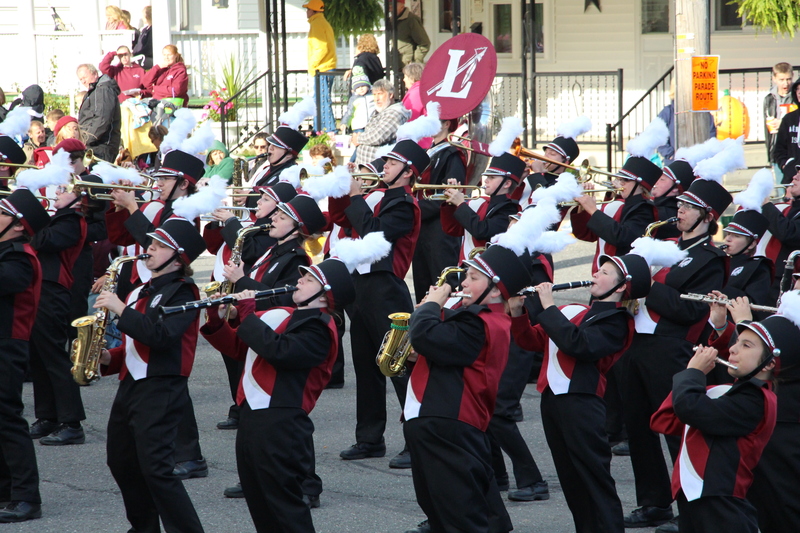 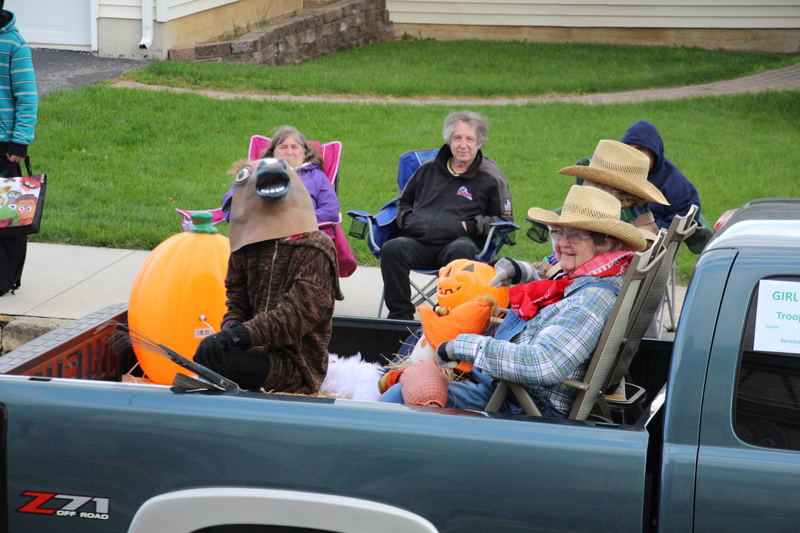 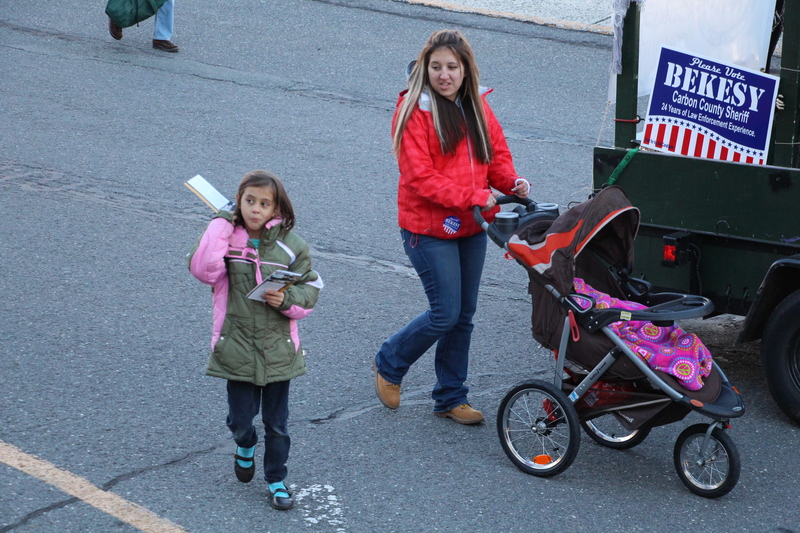 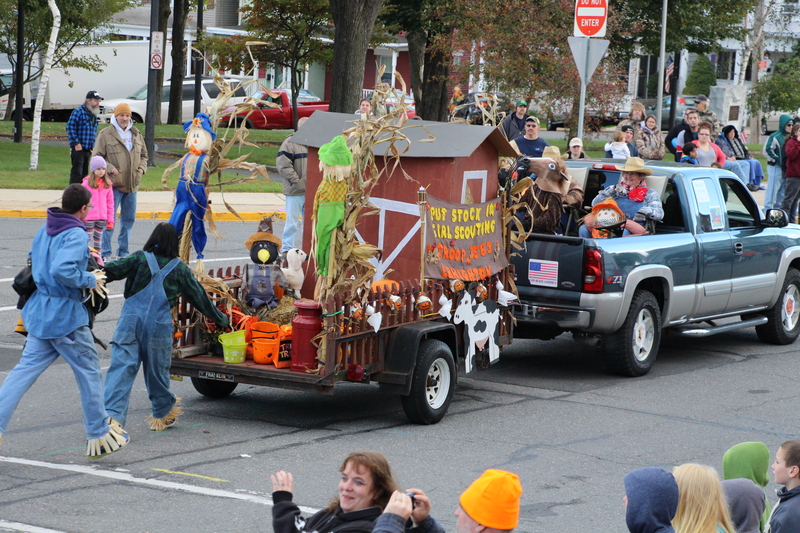 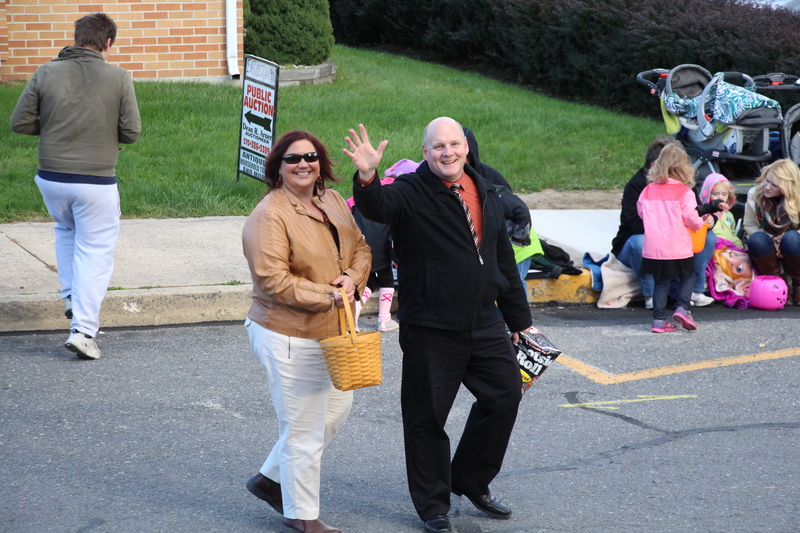 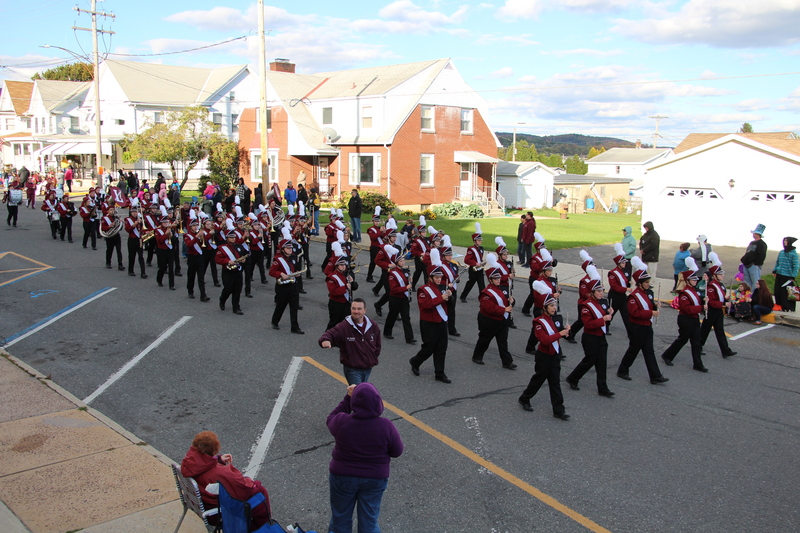 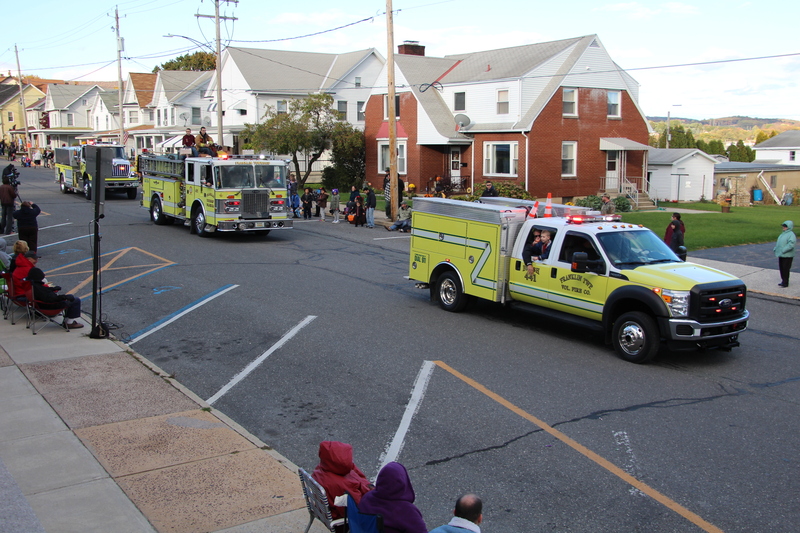 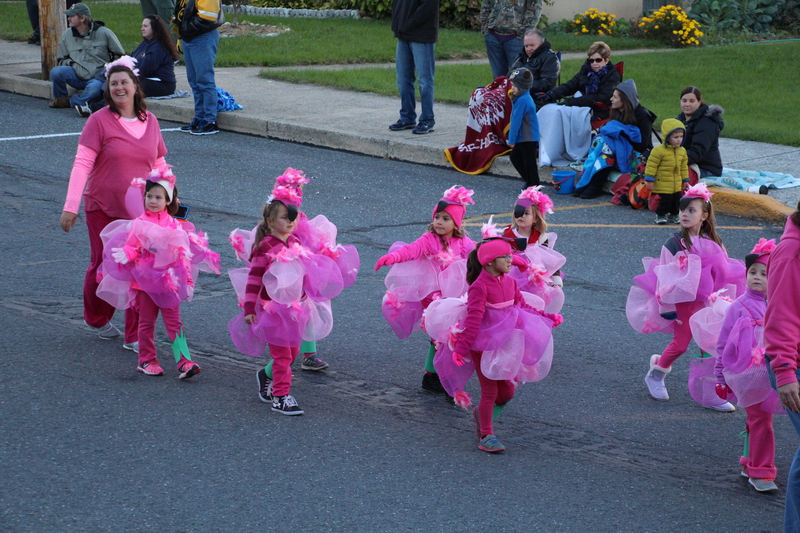 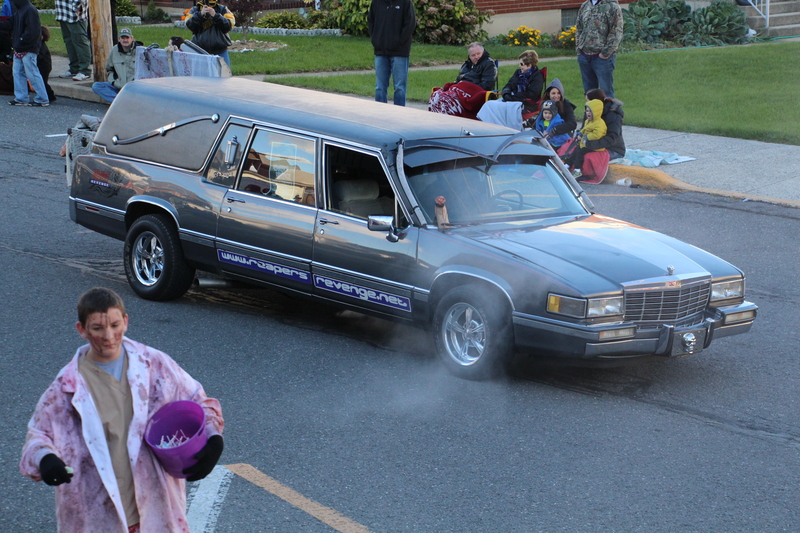 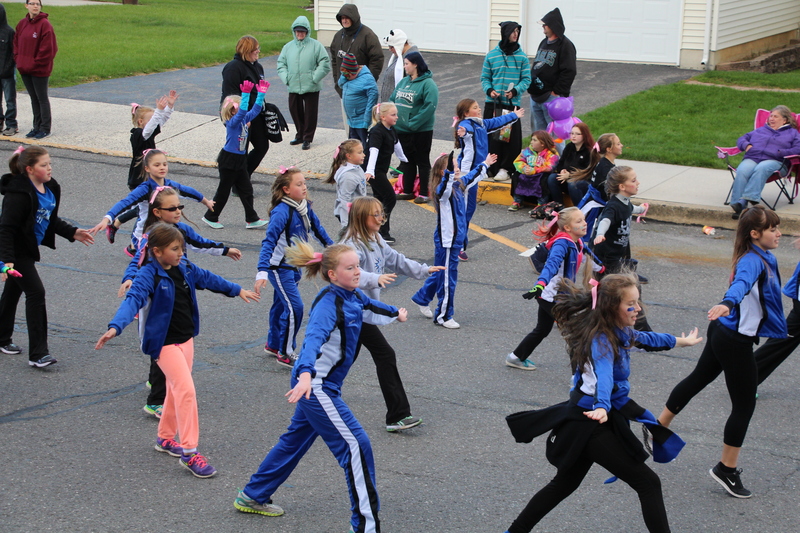 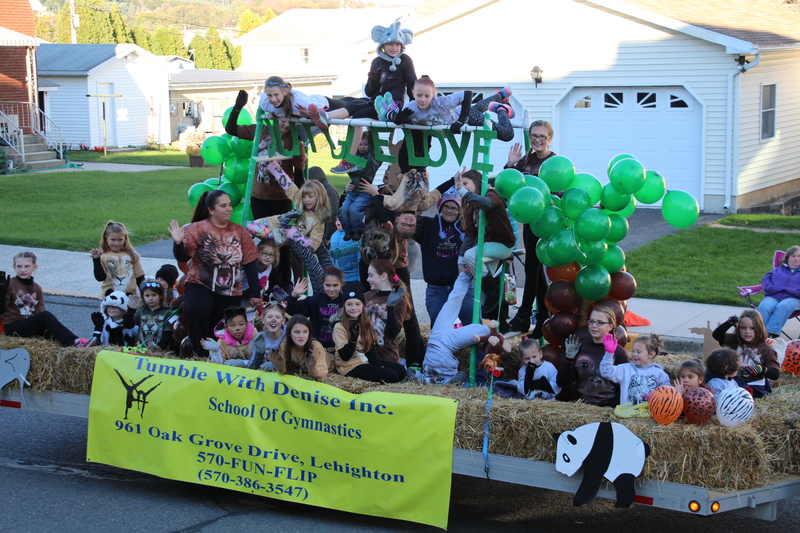 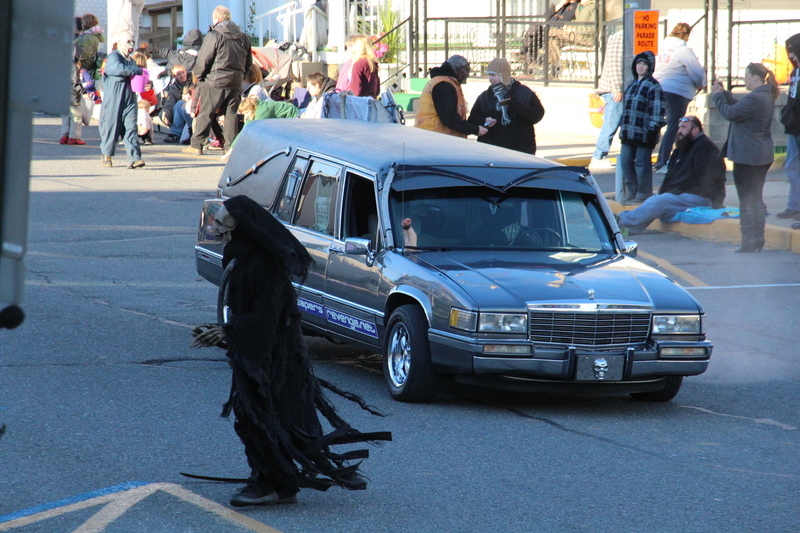 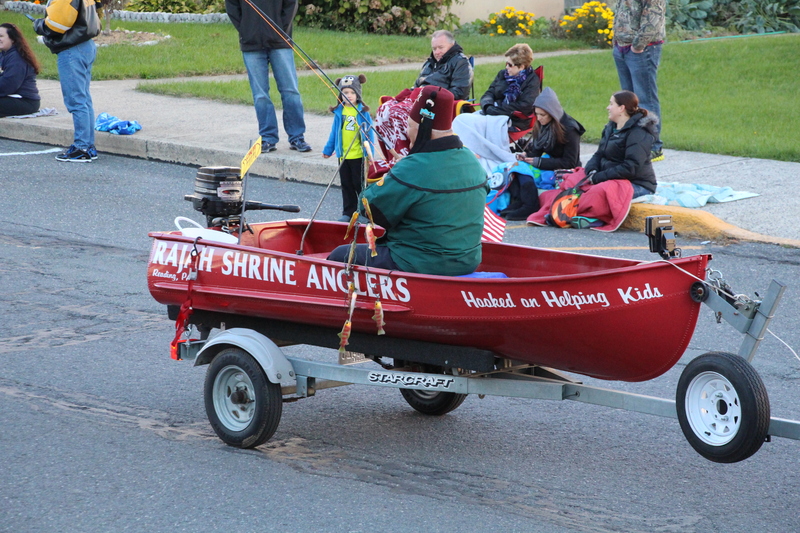 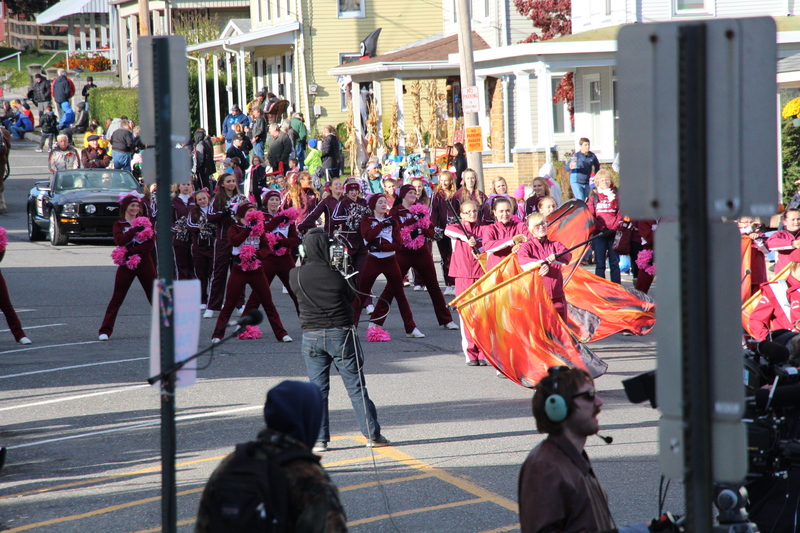 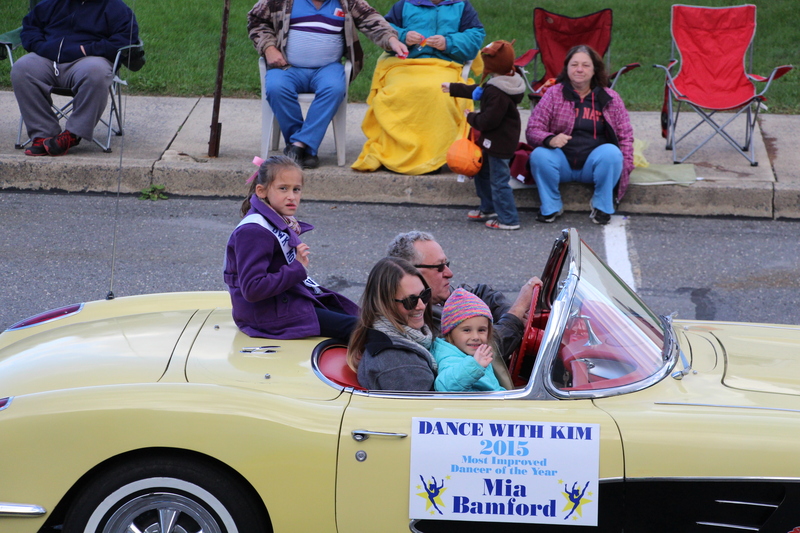 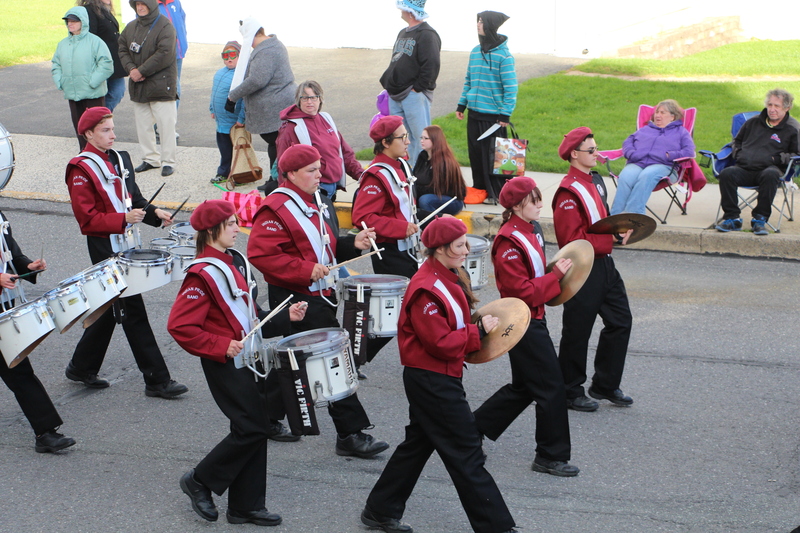 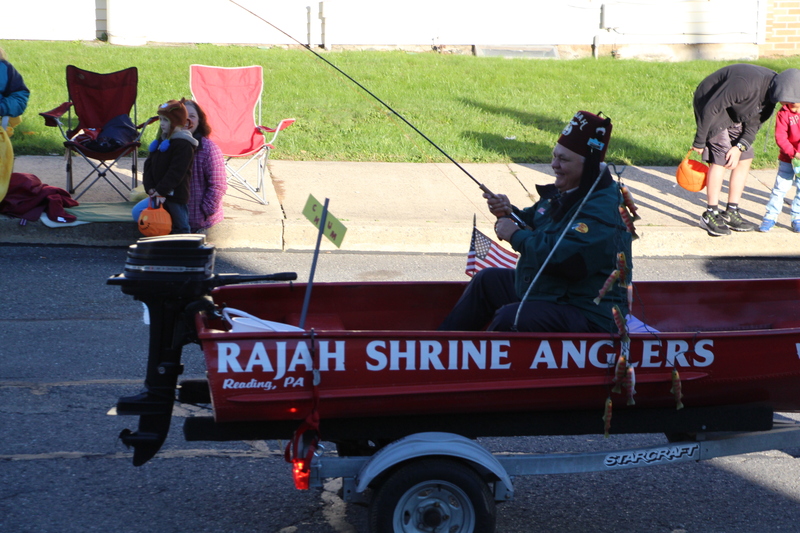 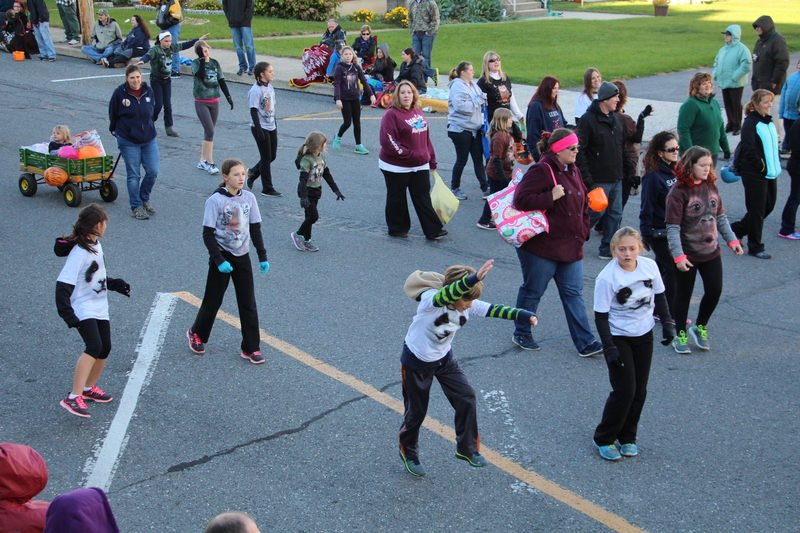 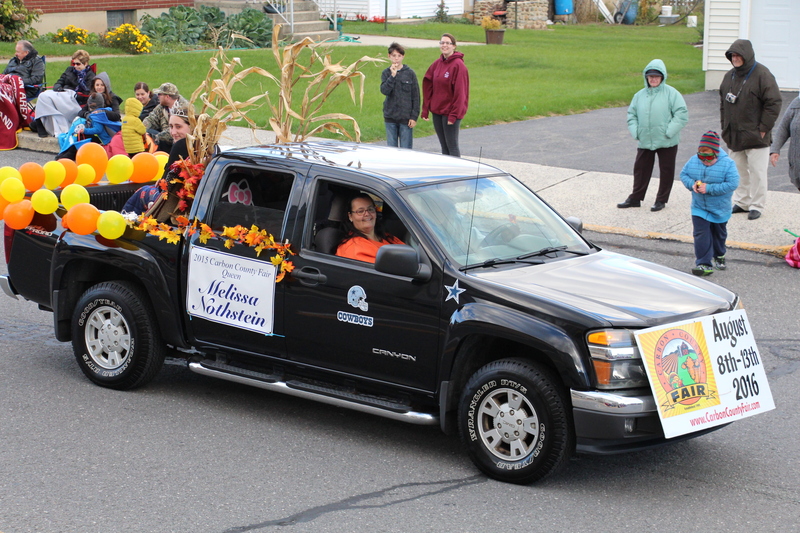 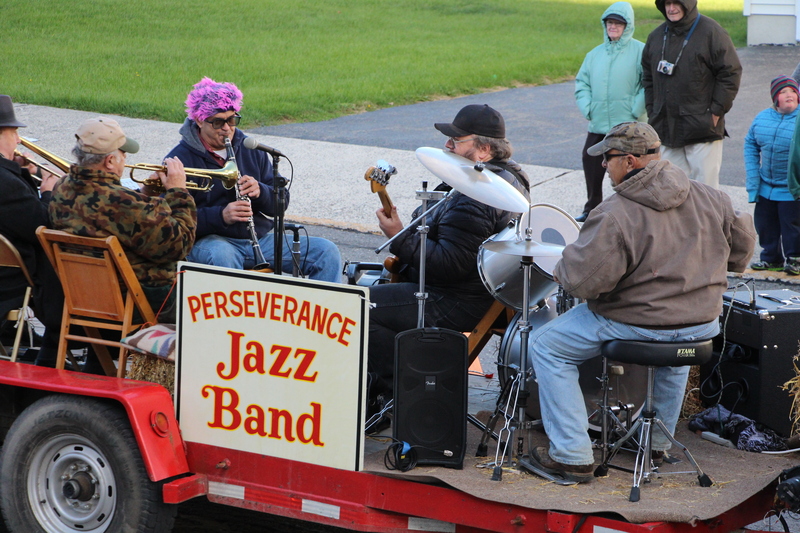 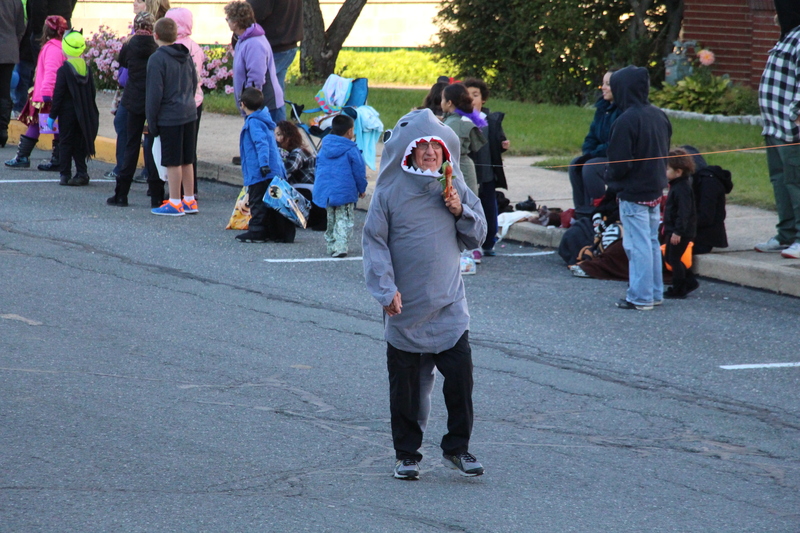 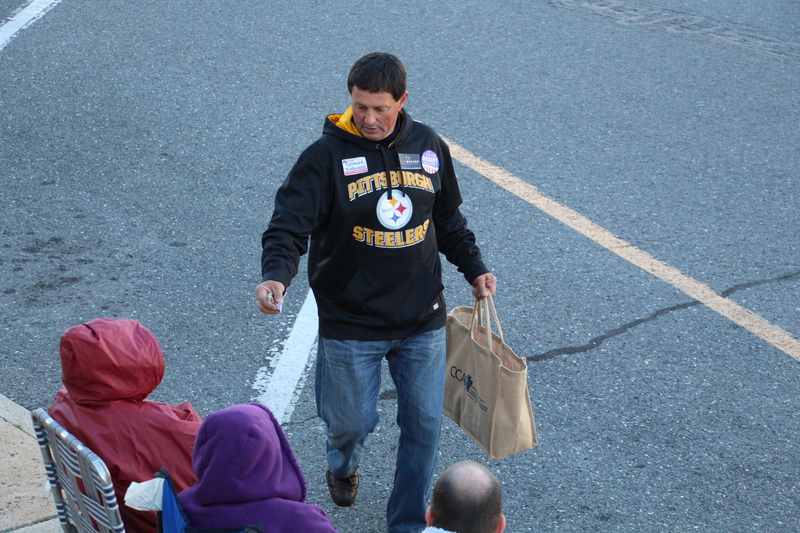 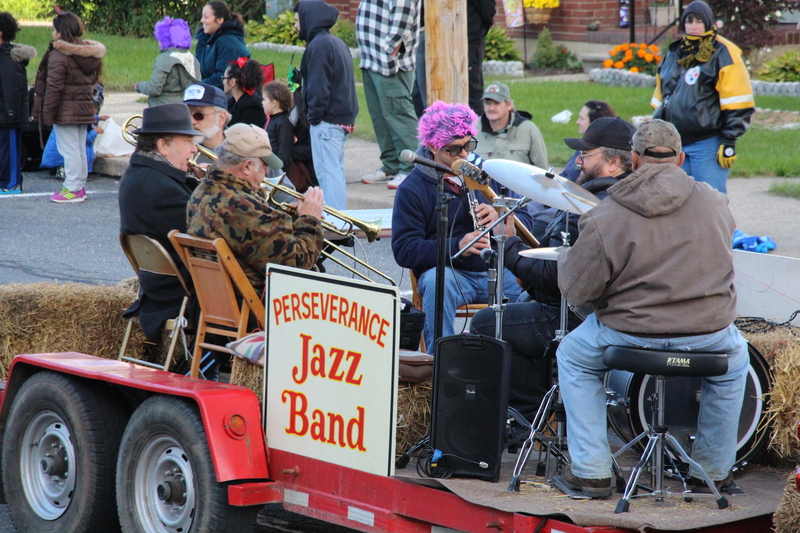 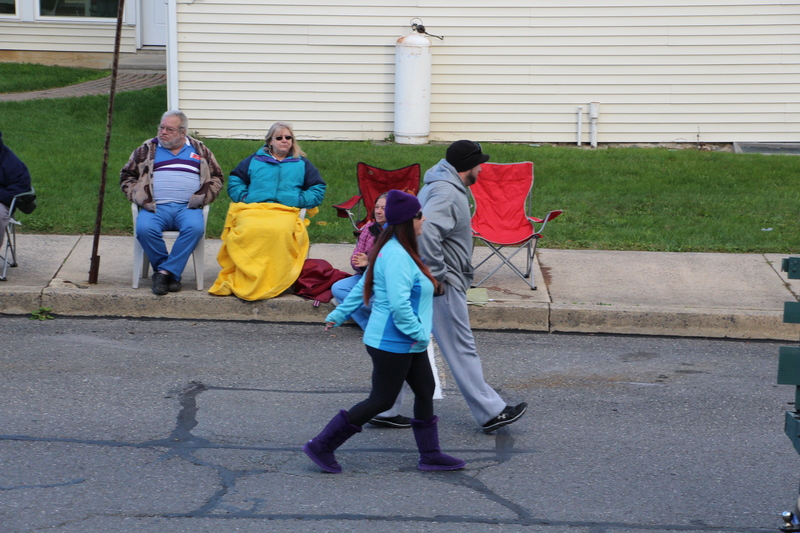 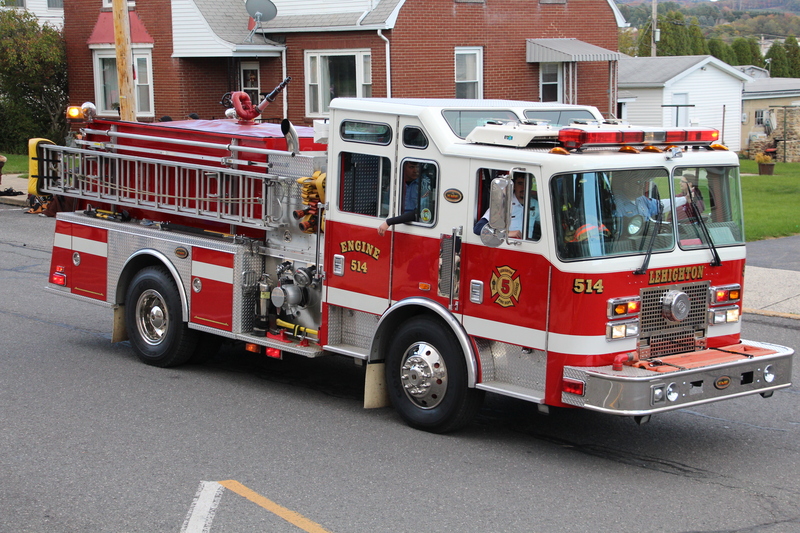 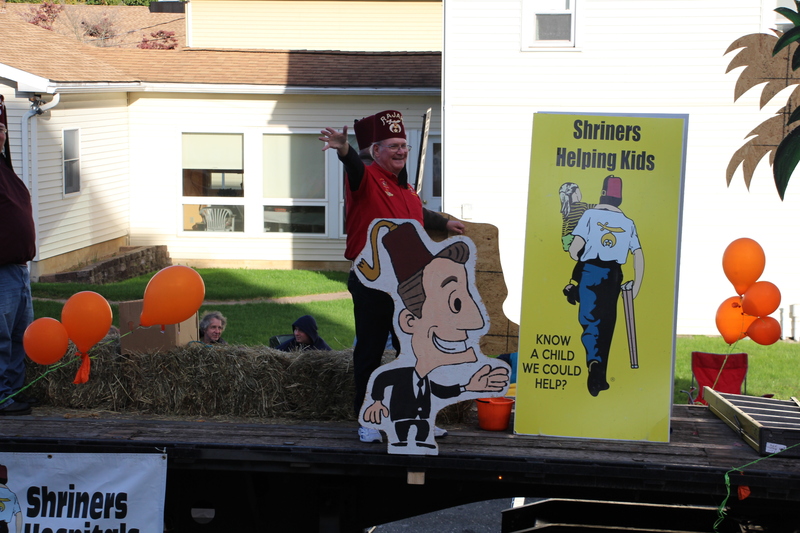 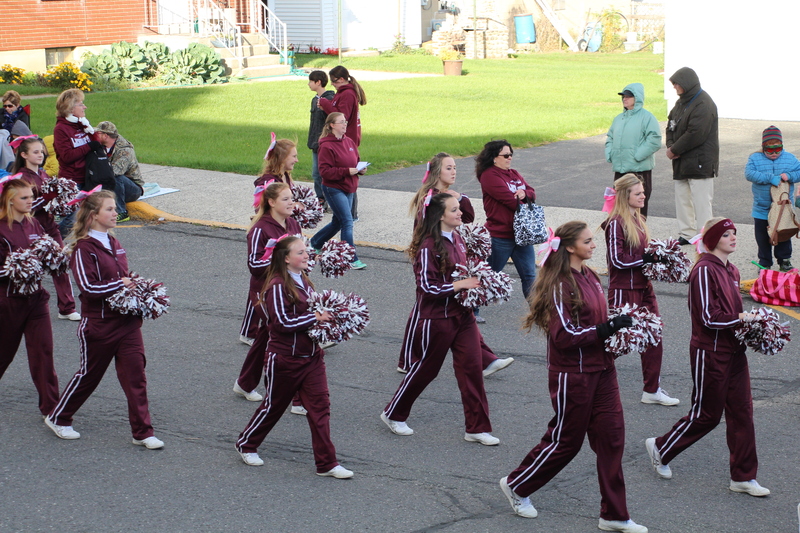 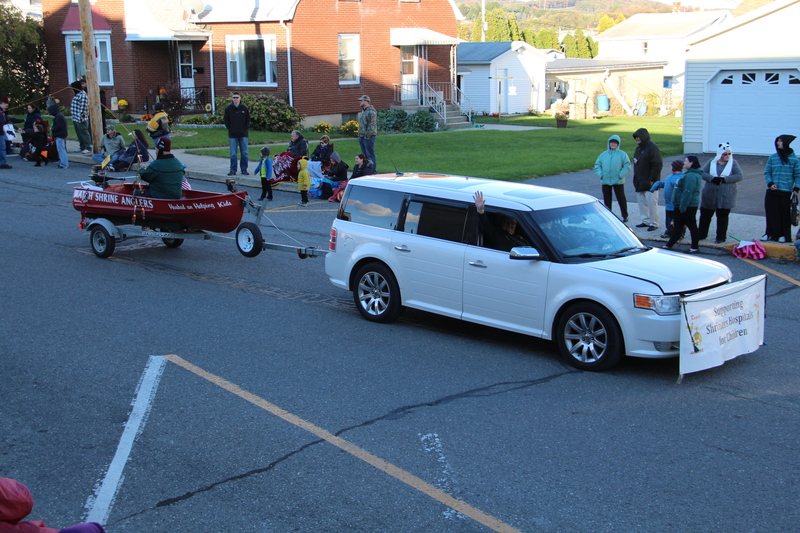 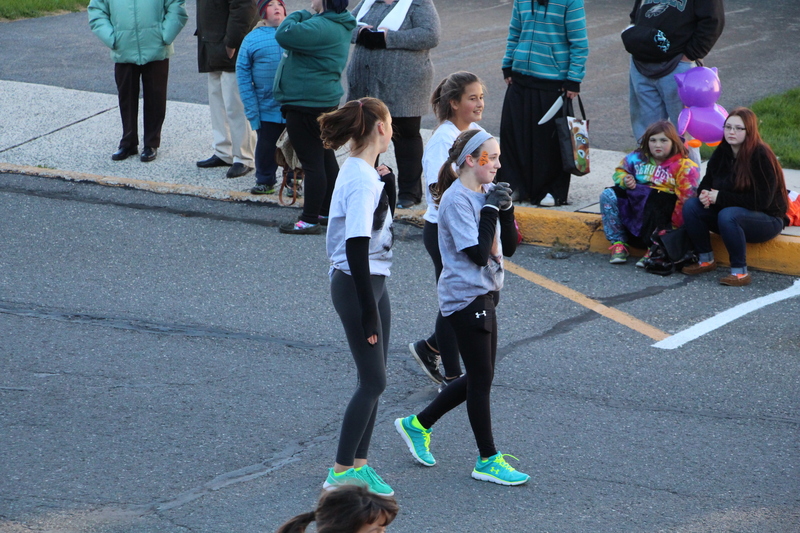 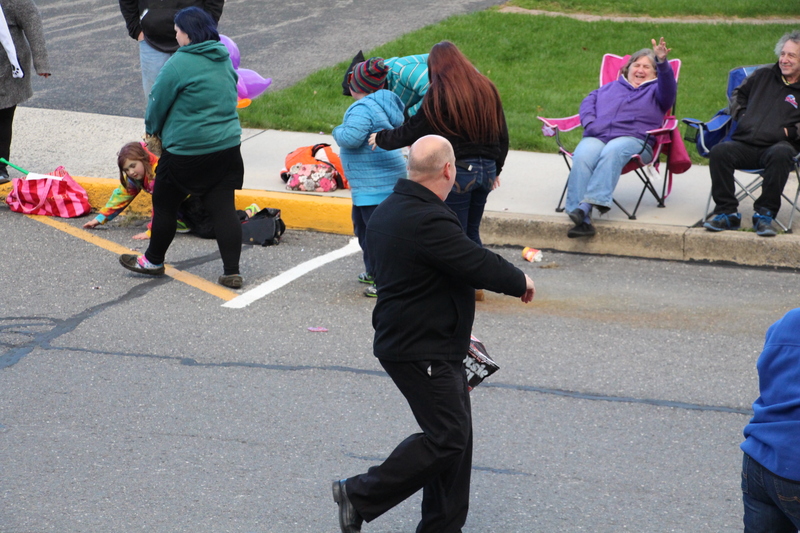 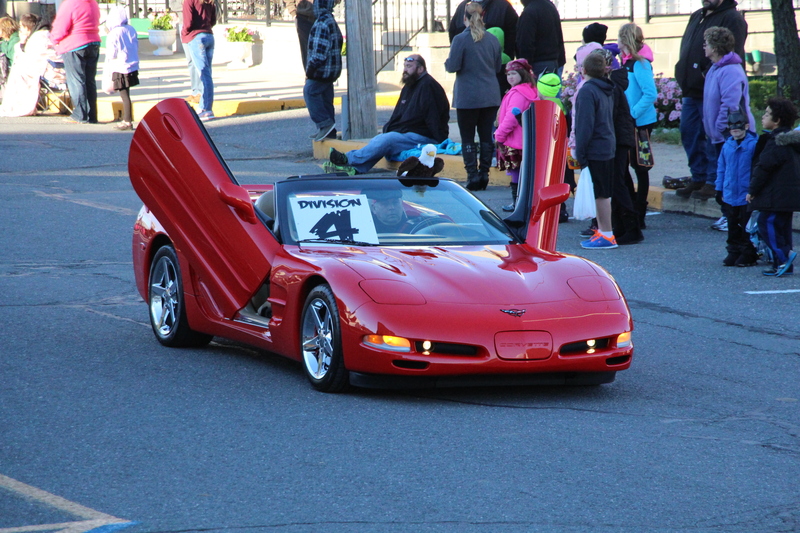 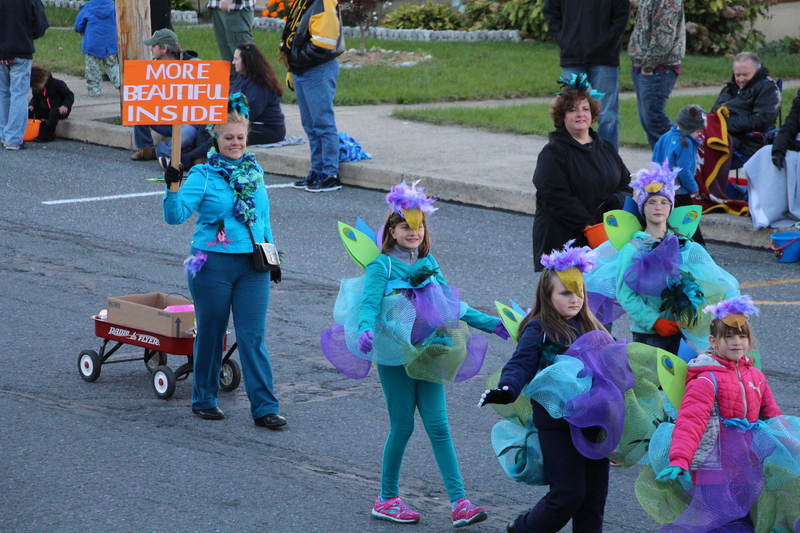 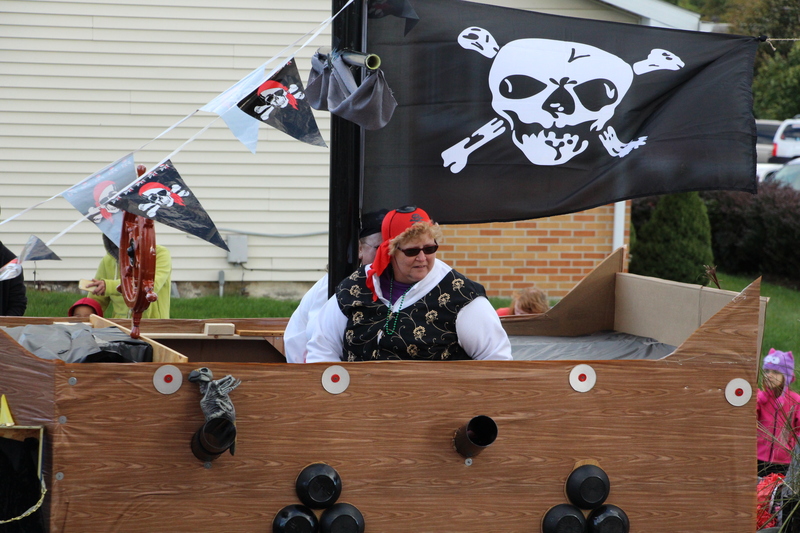 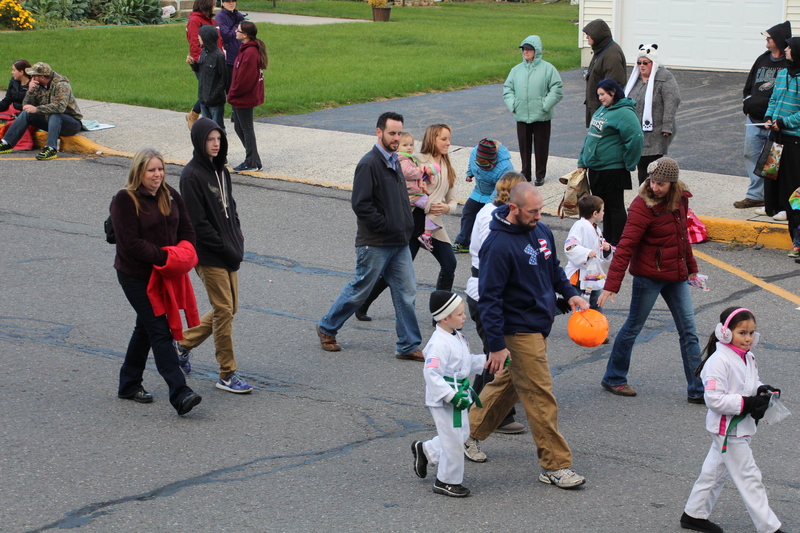 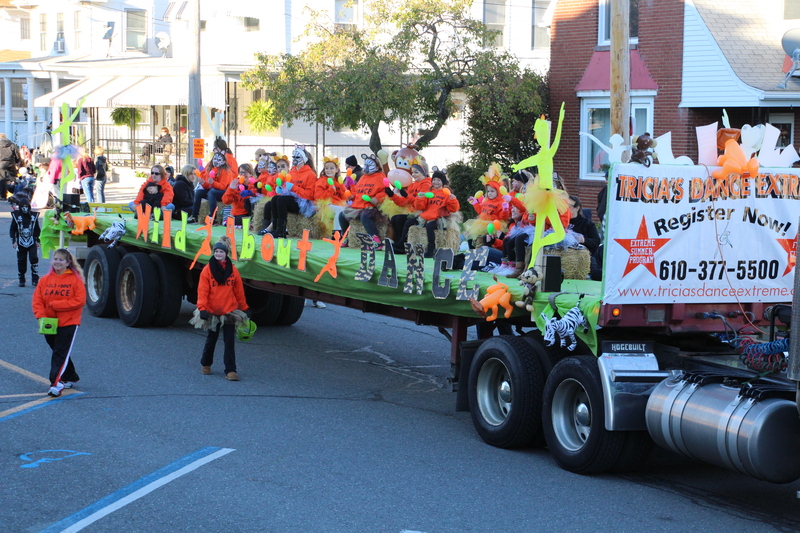 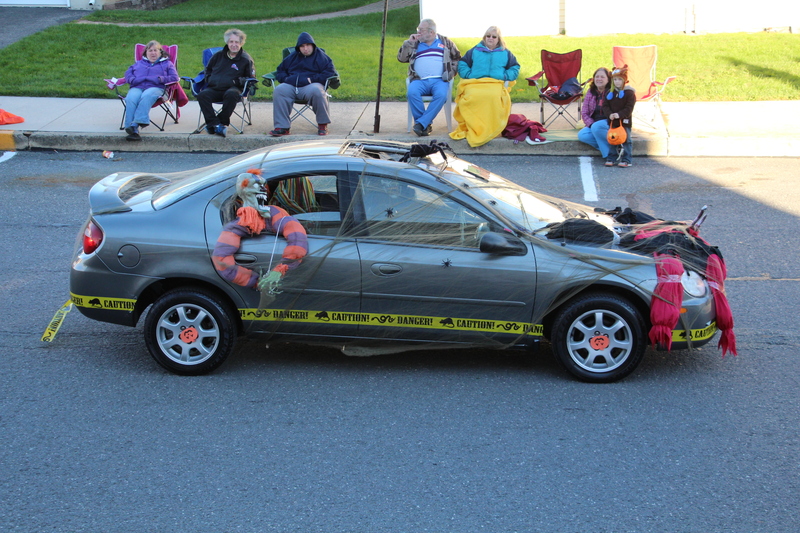 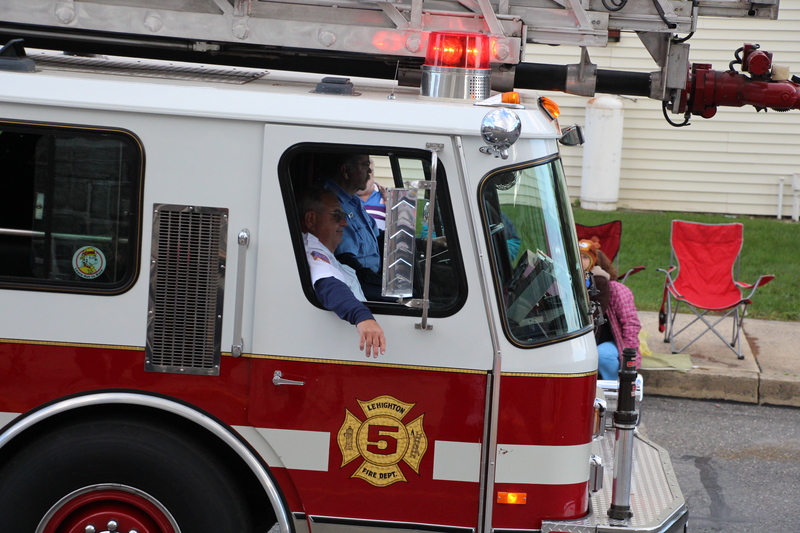 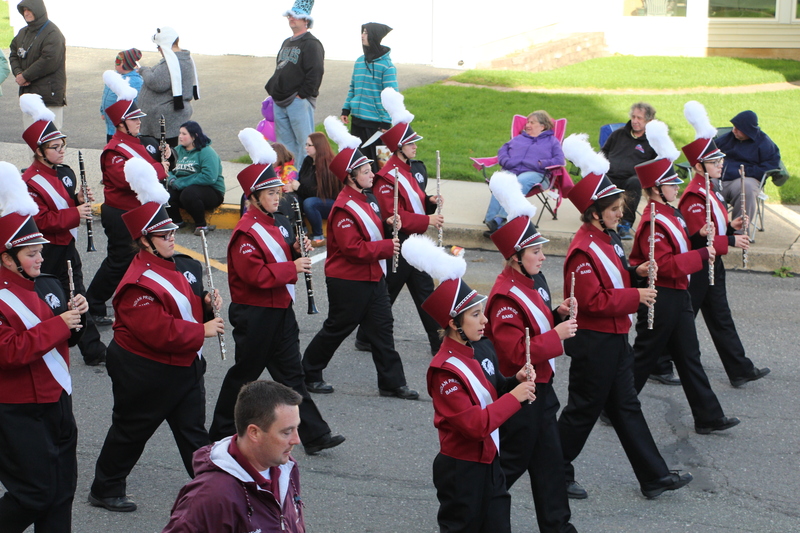 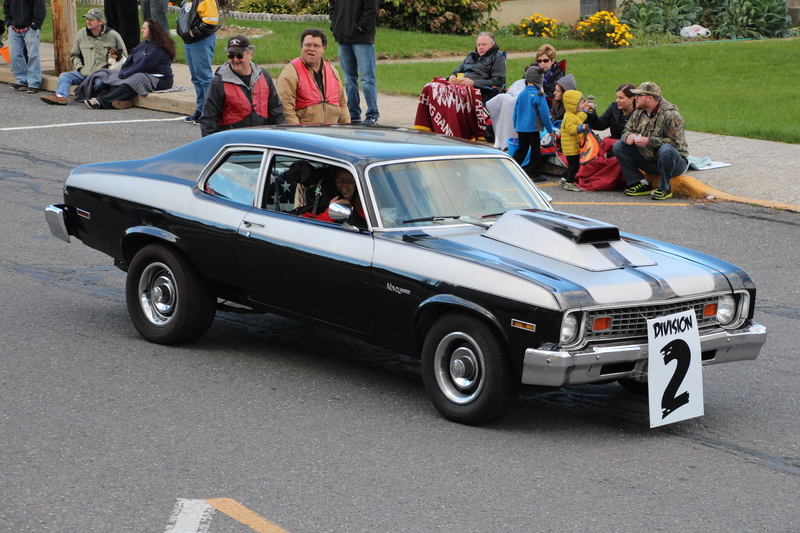 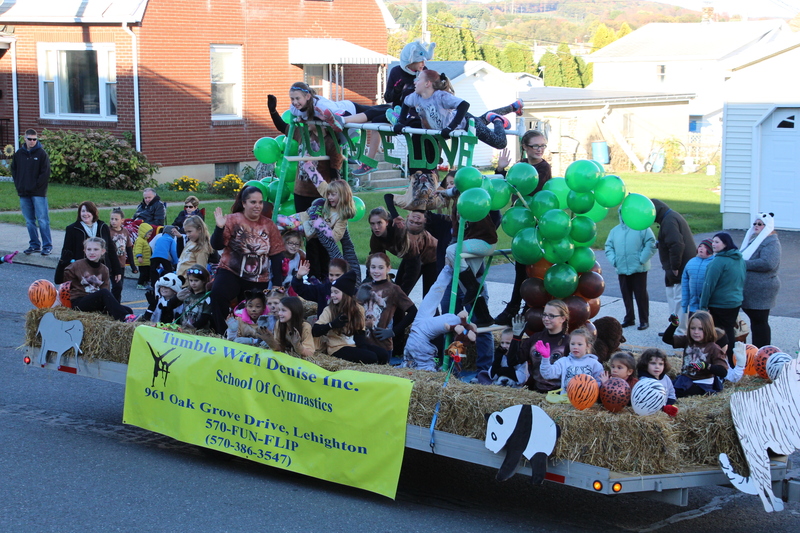 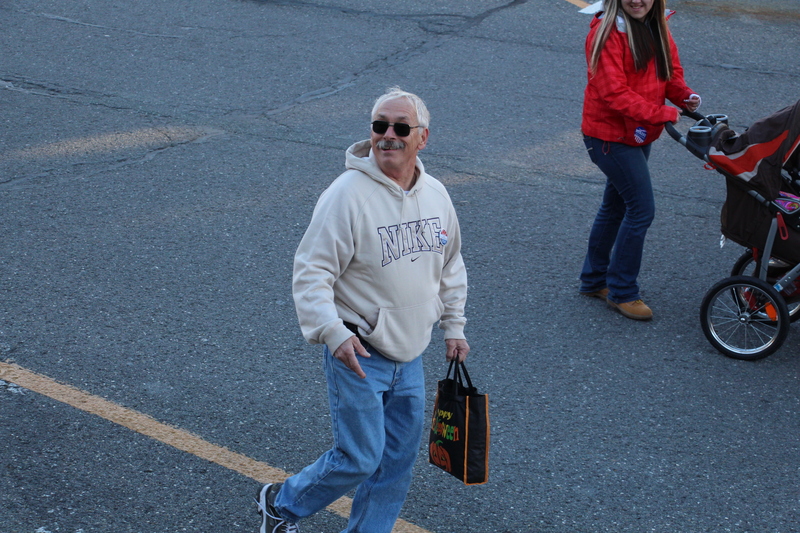 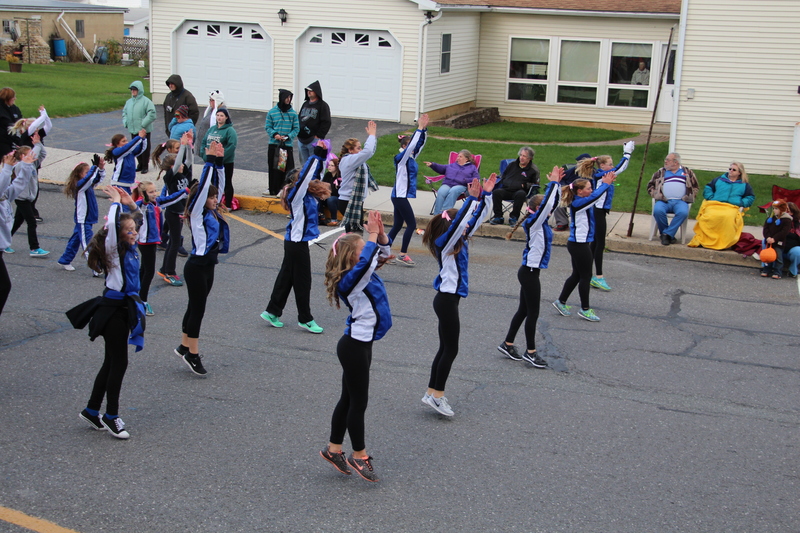 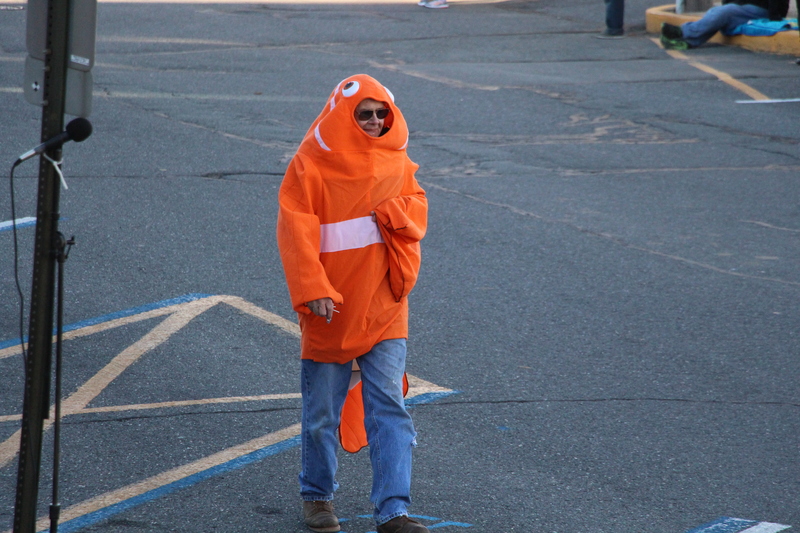 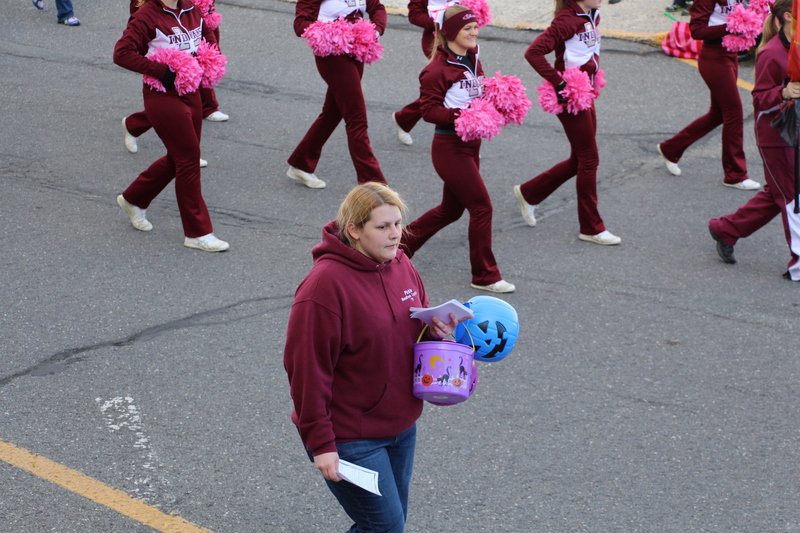 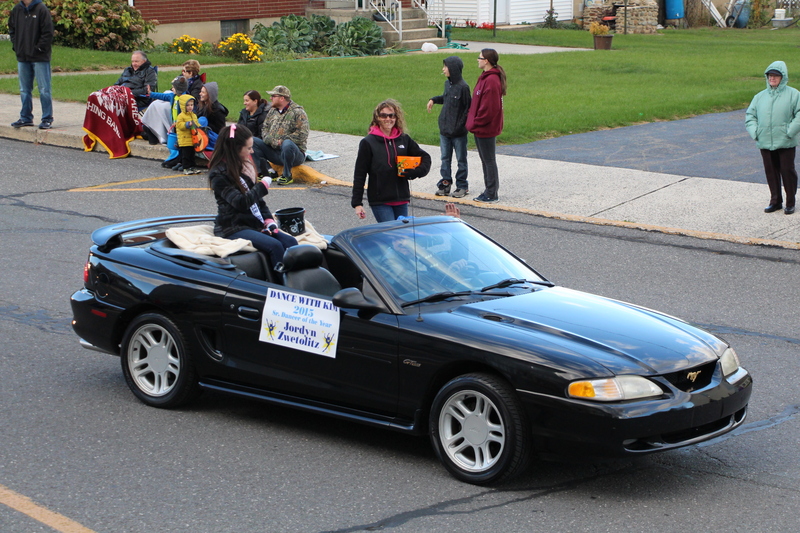 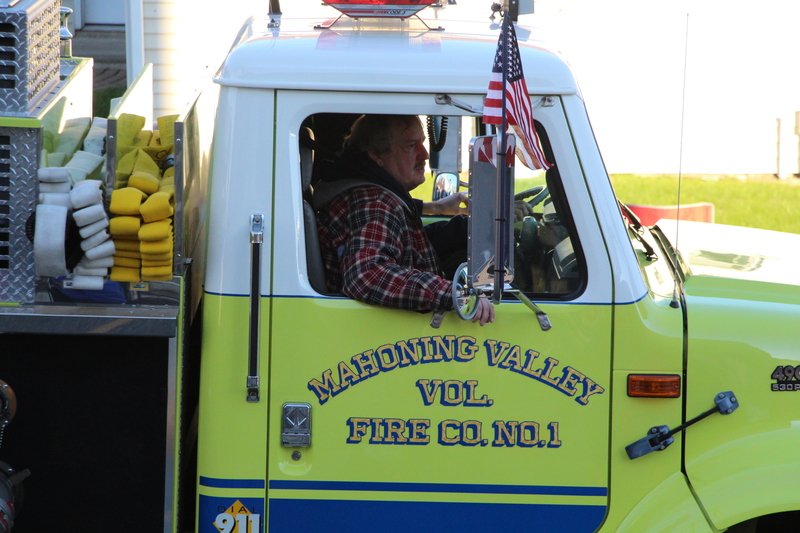 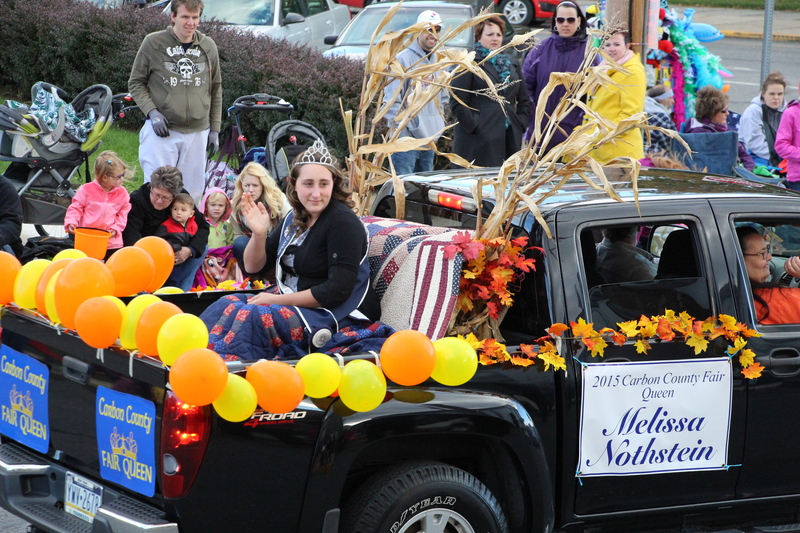 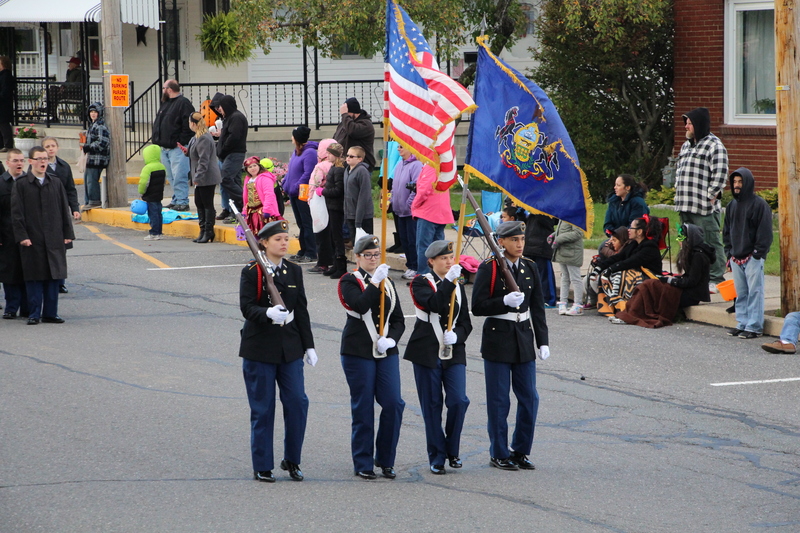 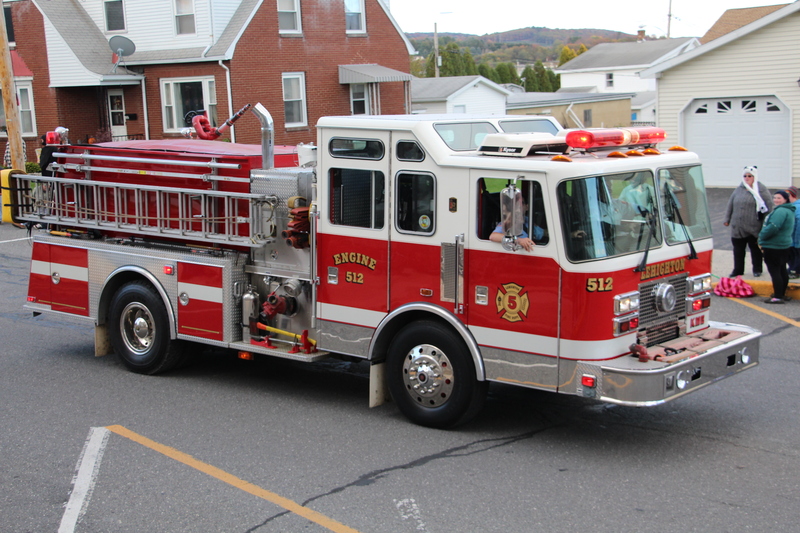 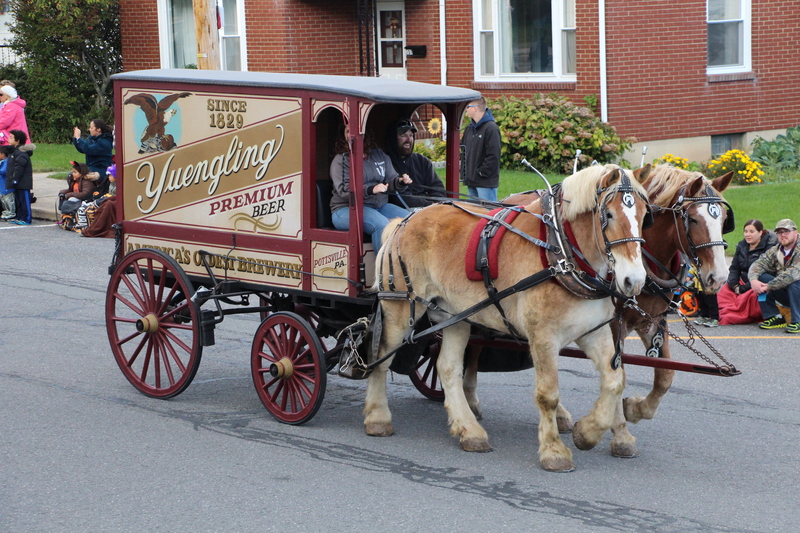 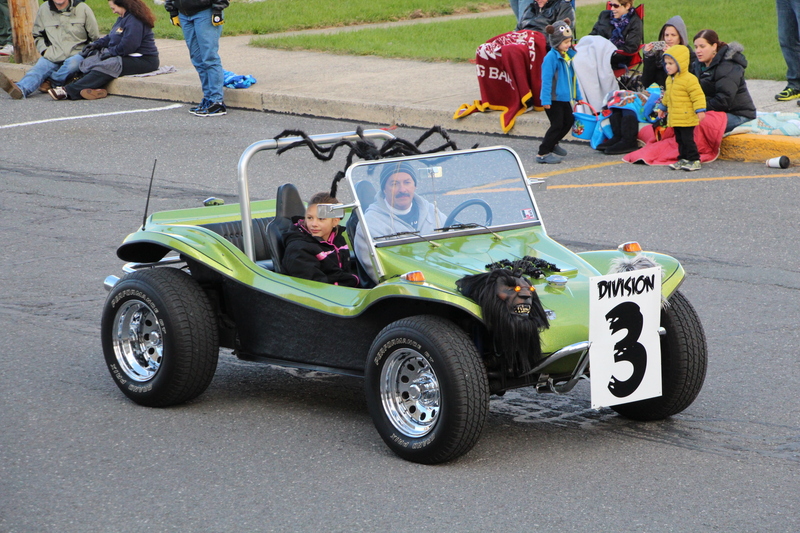 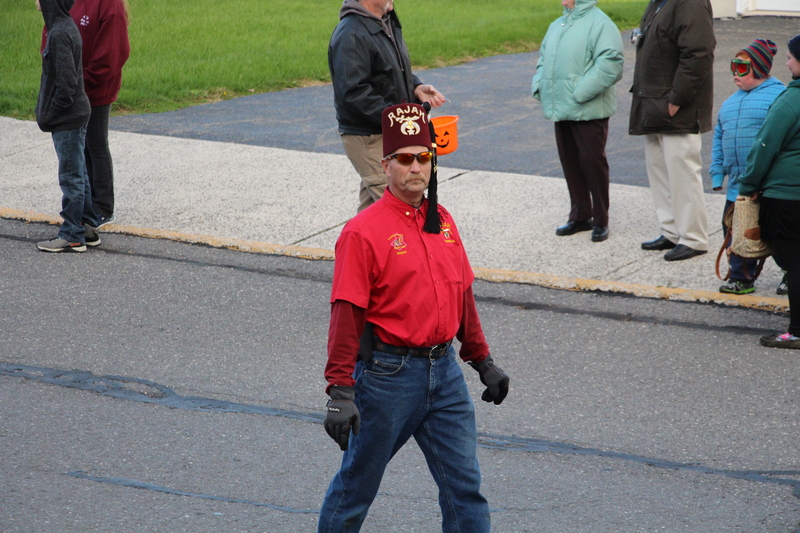 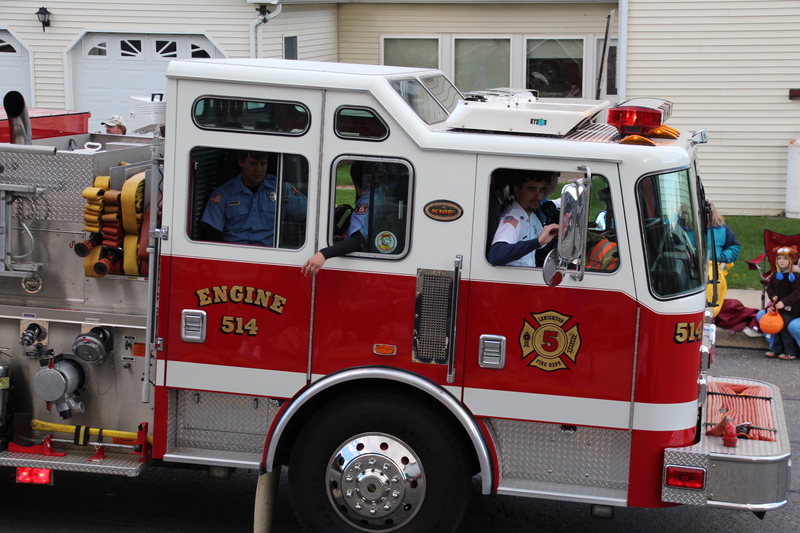 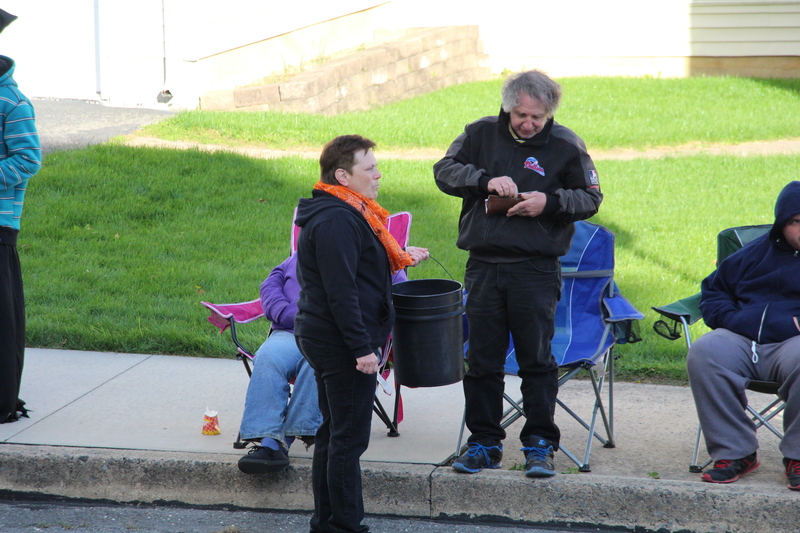 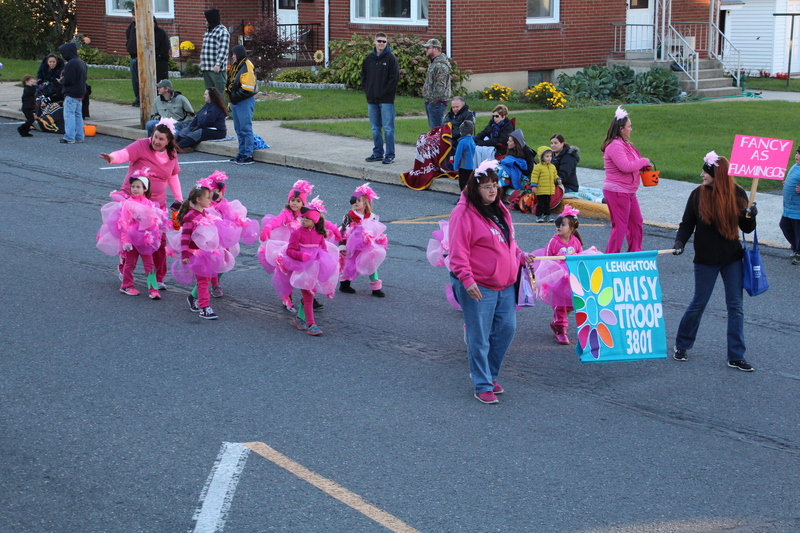 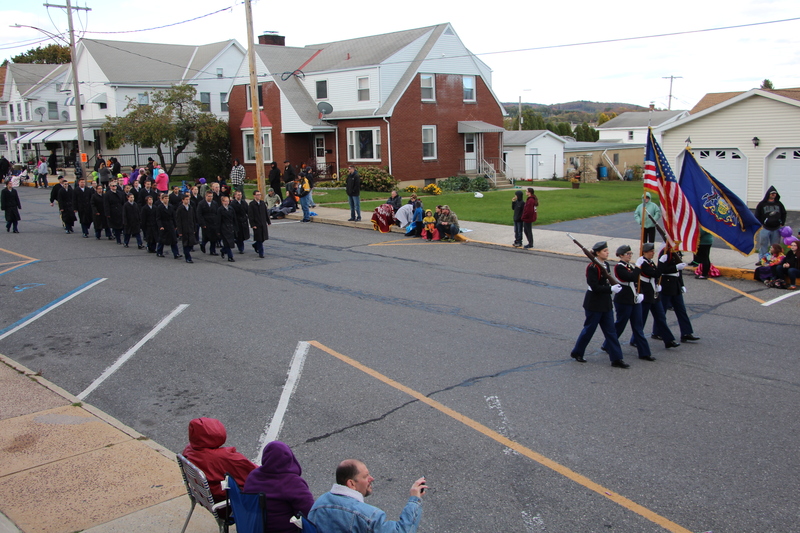 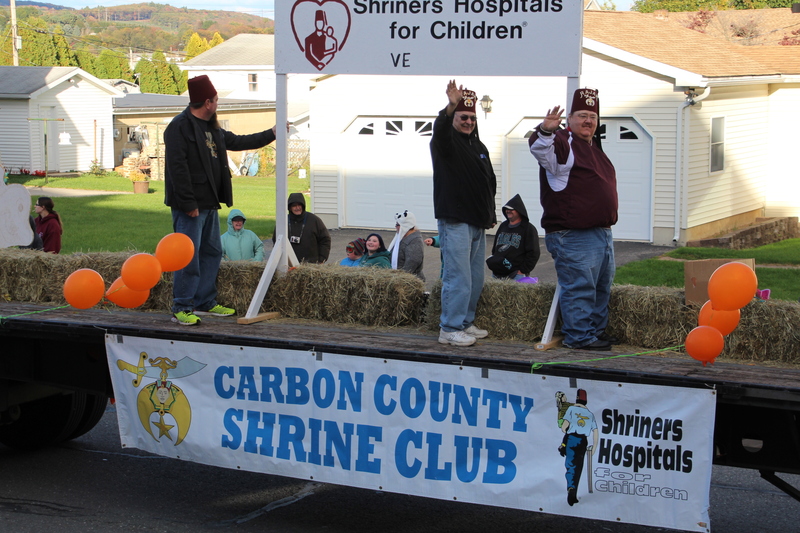 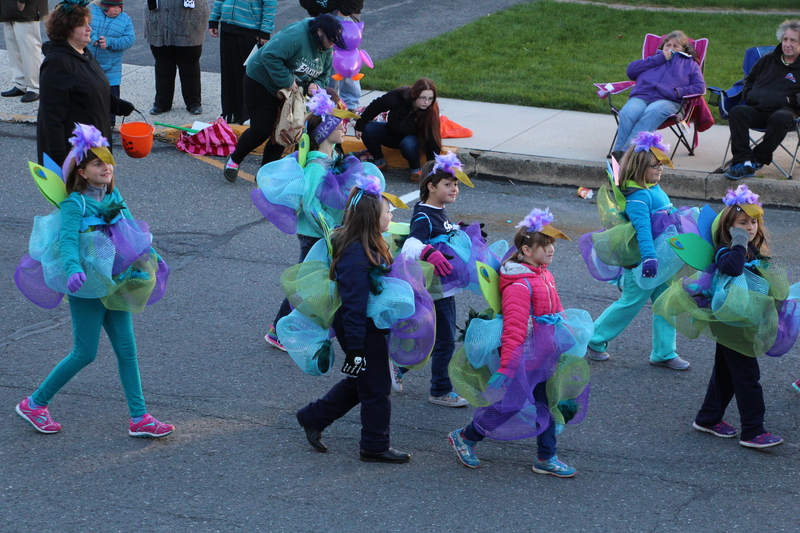 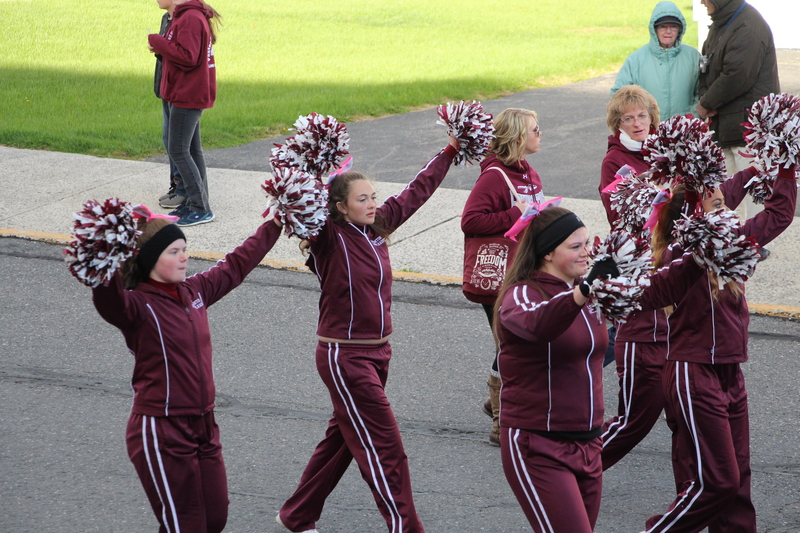 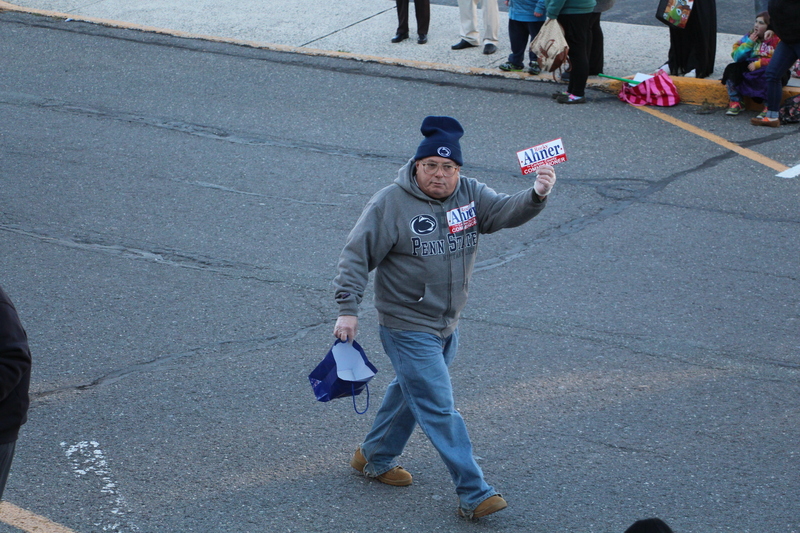 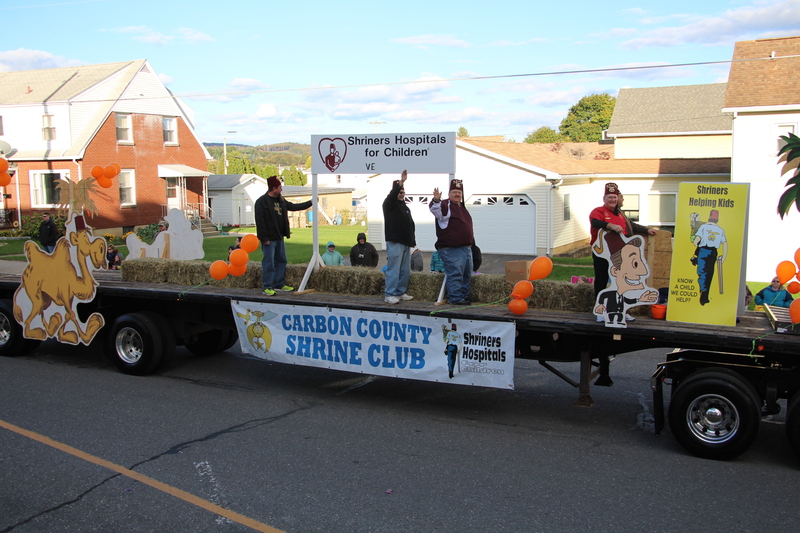 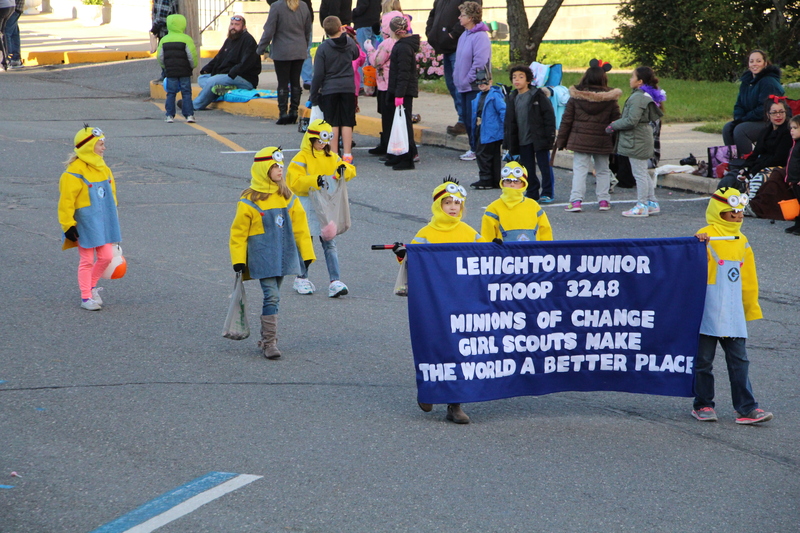 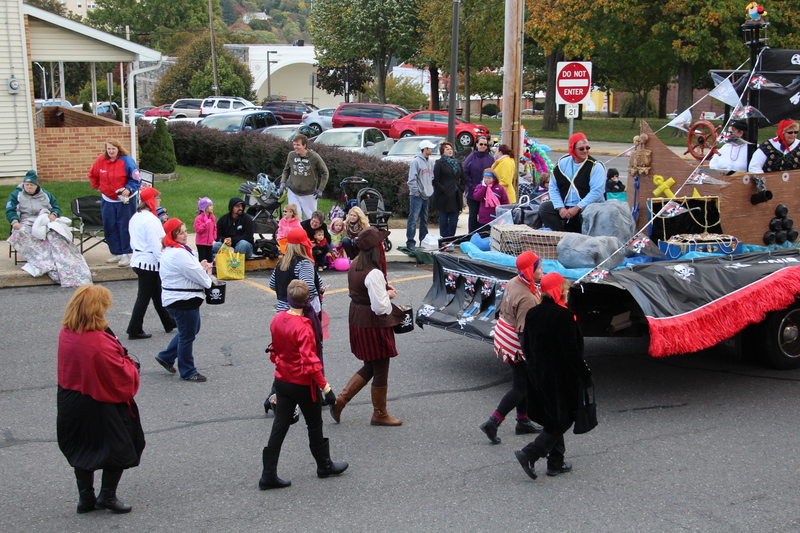 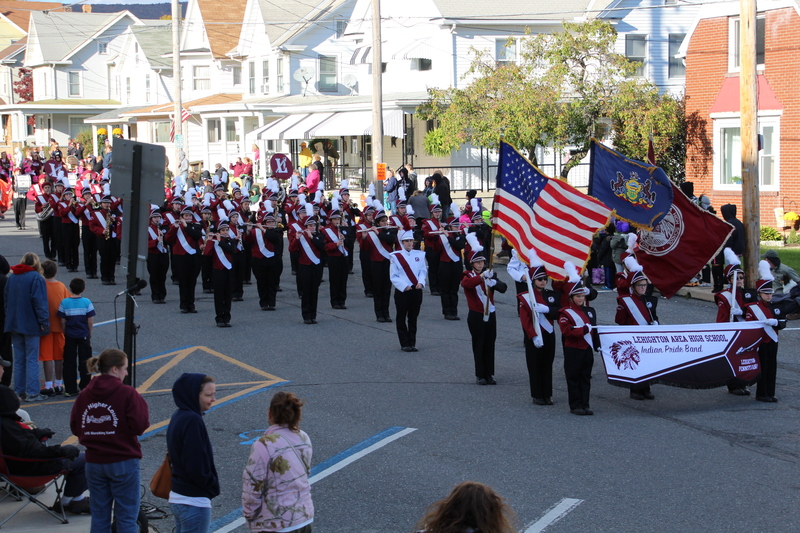 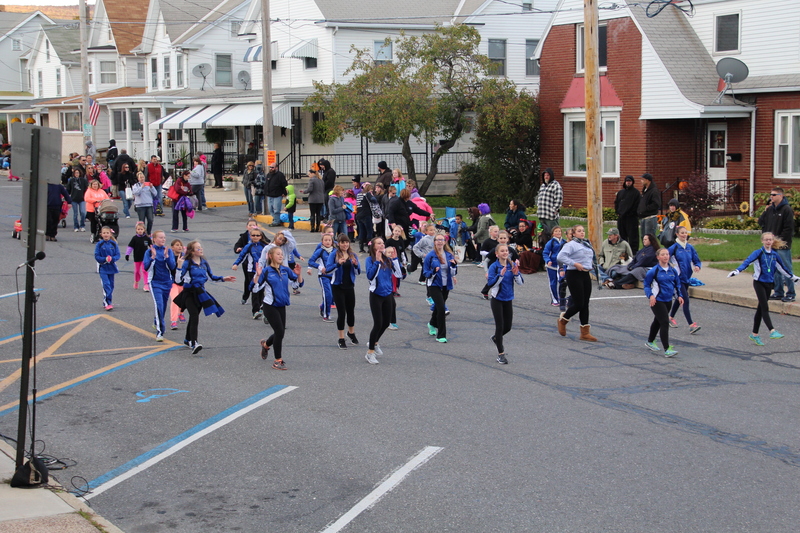 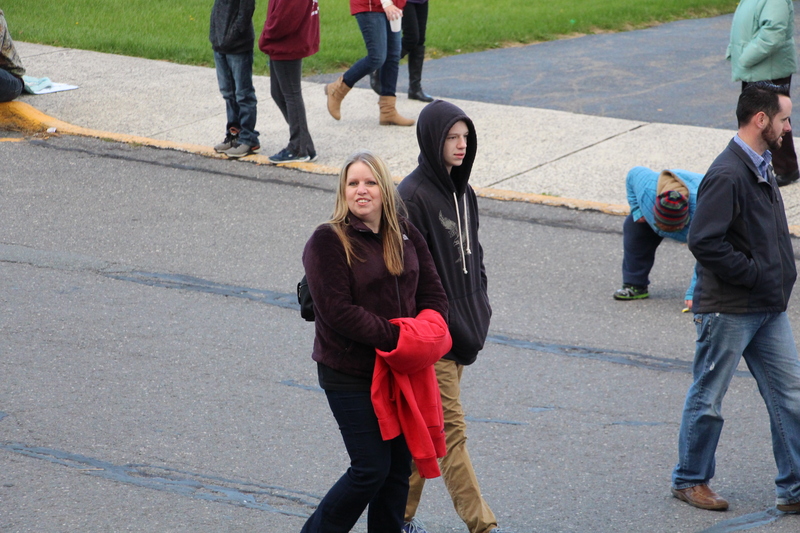 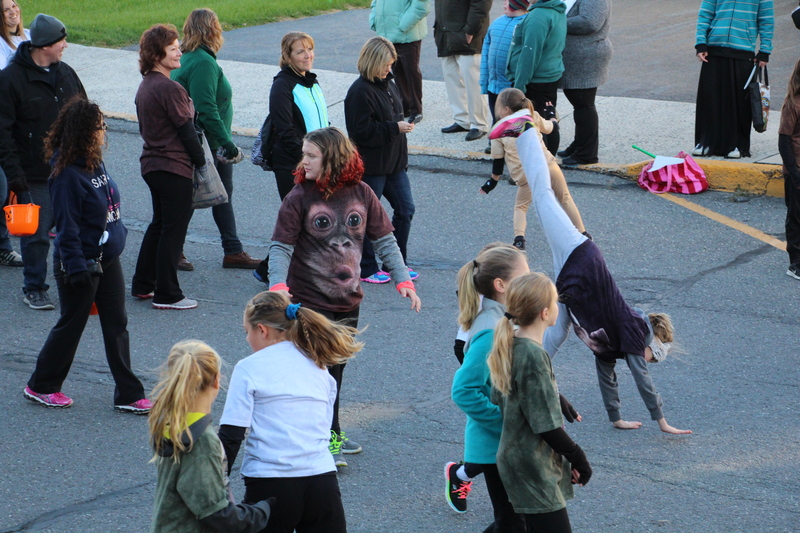 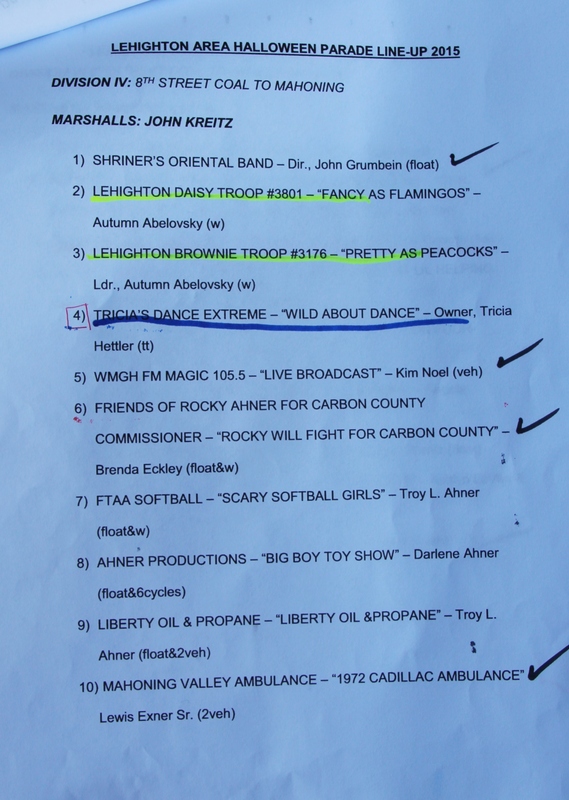 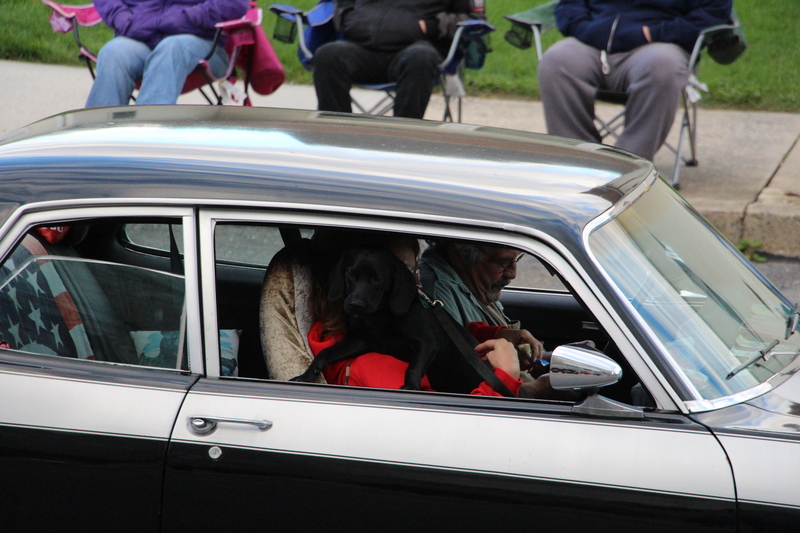 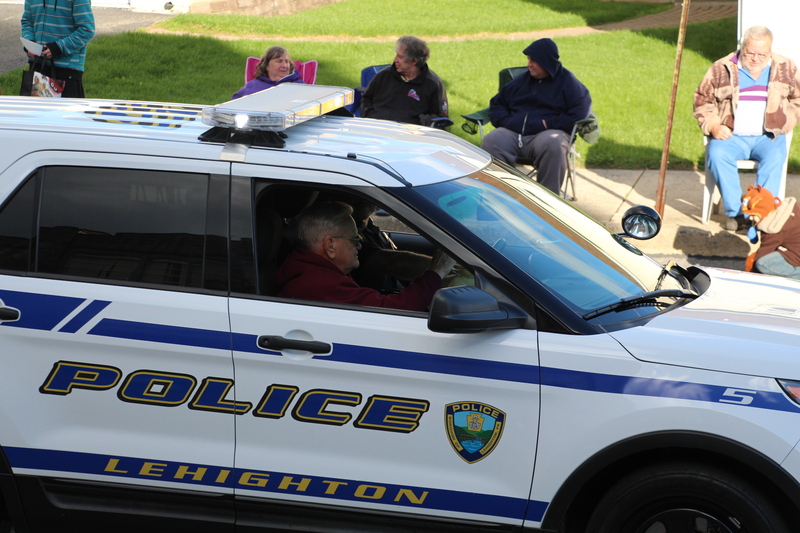 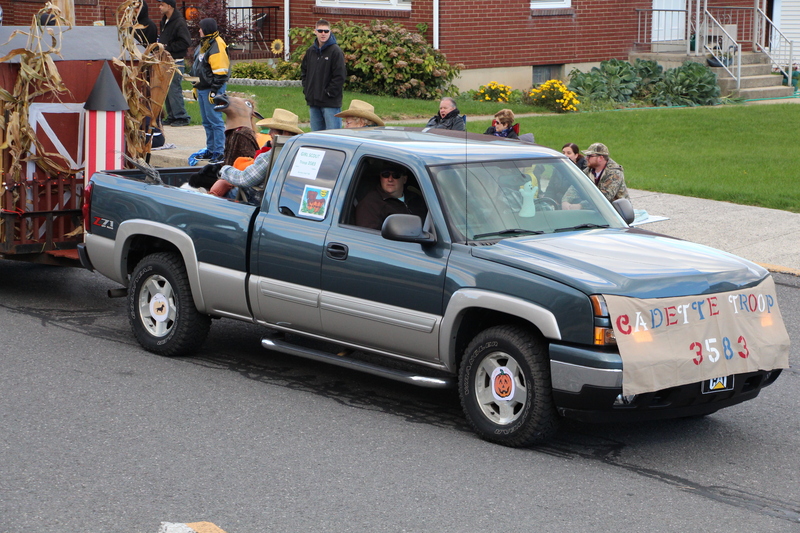 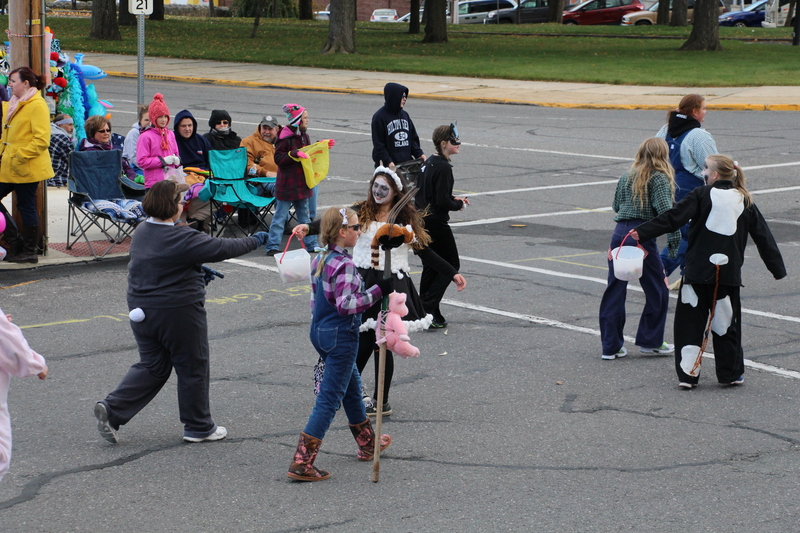 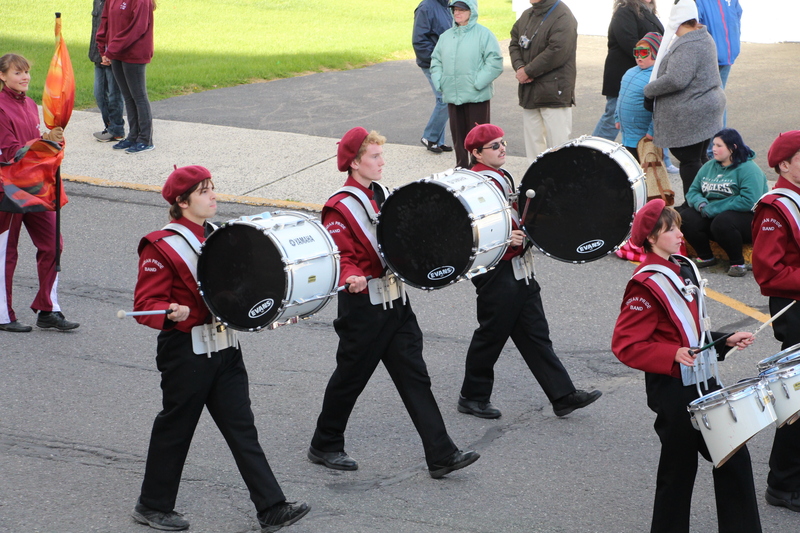 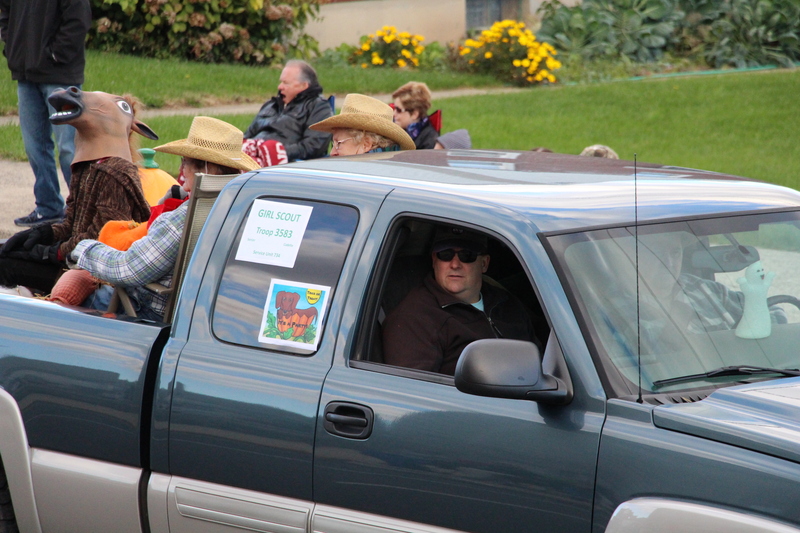 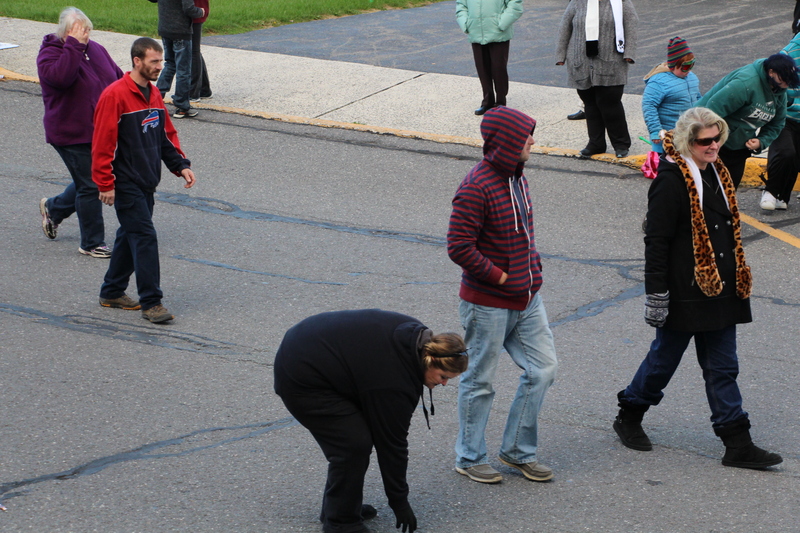 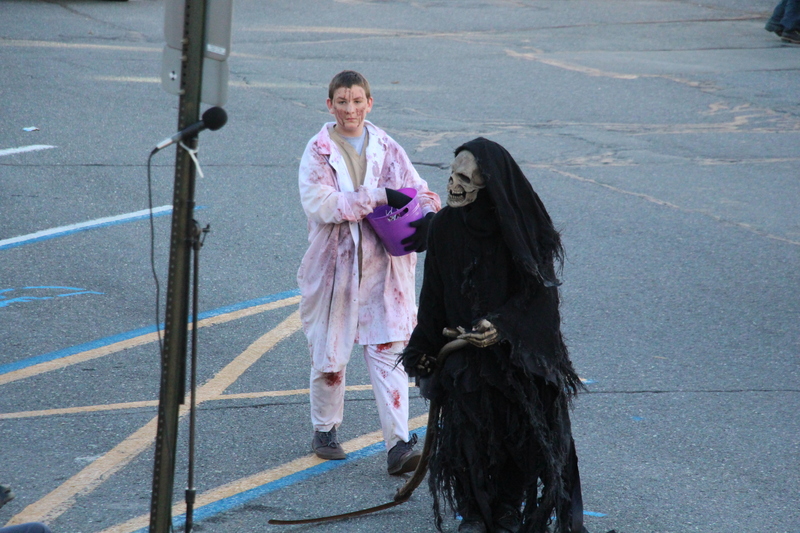 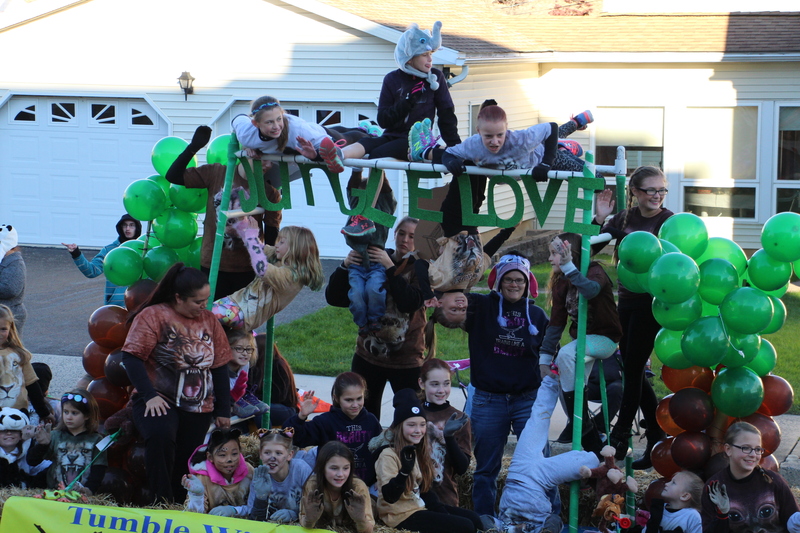 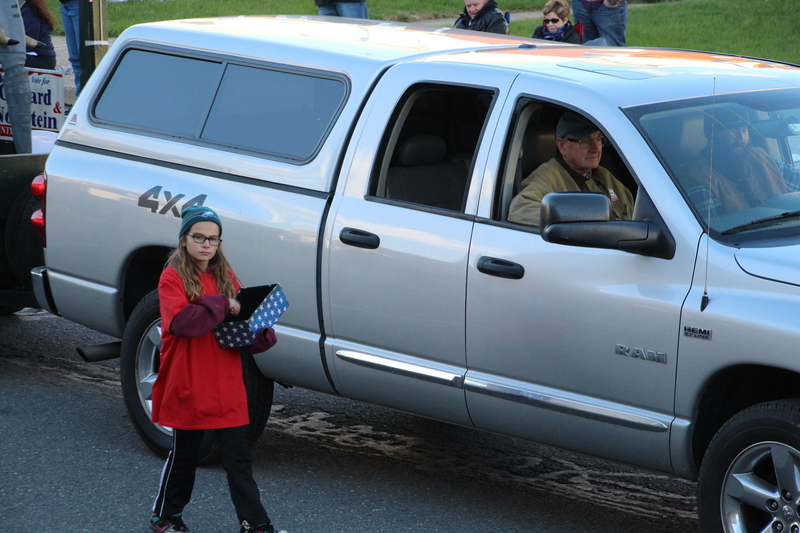 Lehighton held its 45th Annual Lehighton Halloween Parade today (Saturday, October 17, 2015). 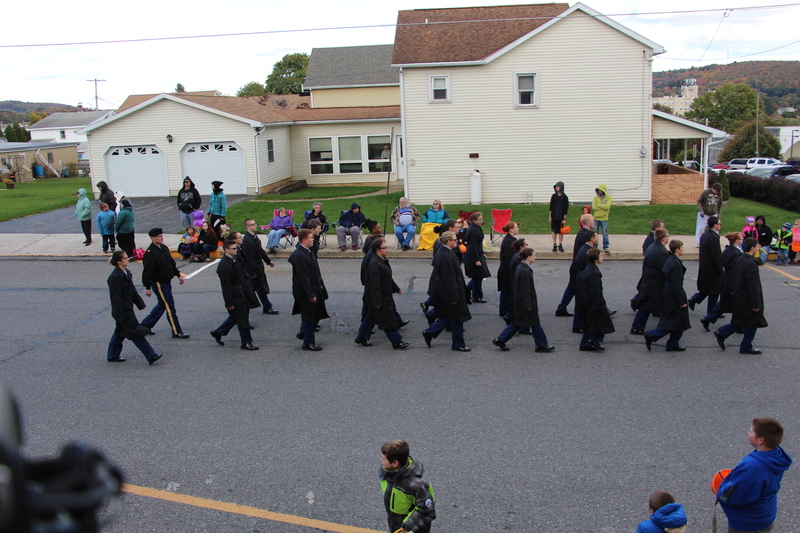 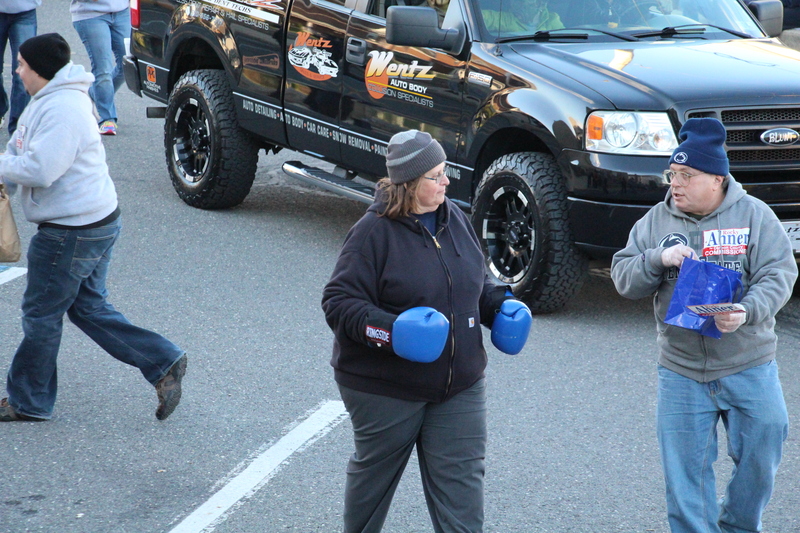 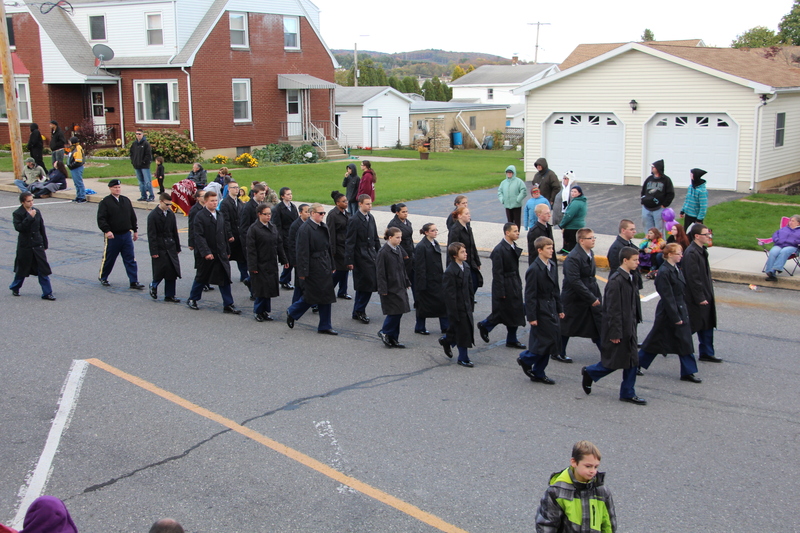 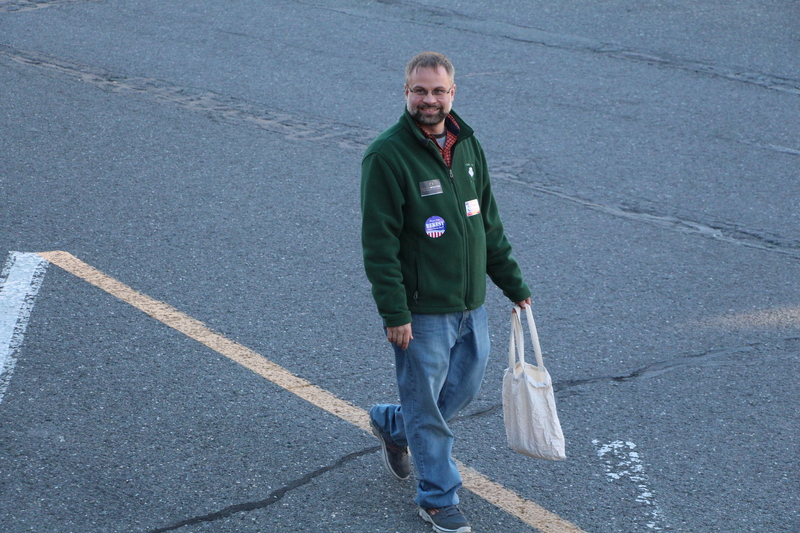 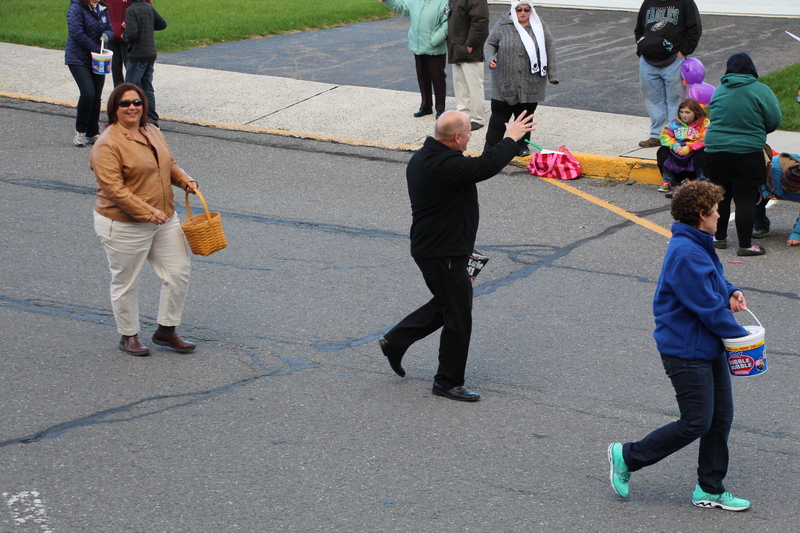 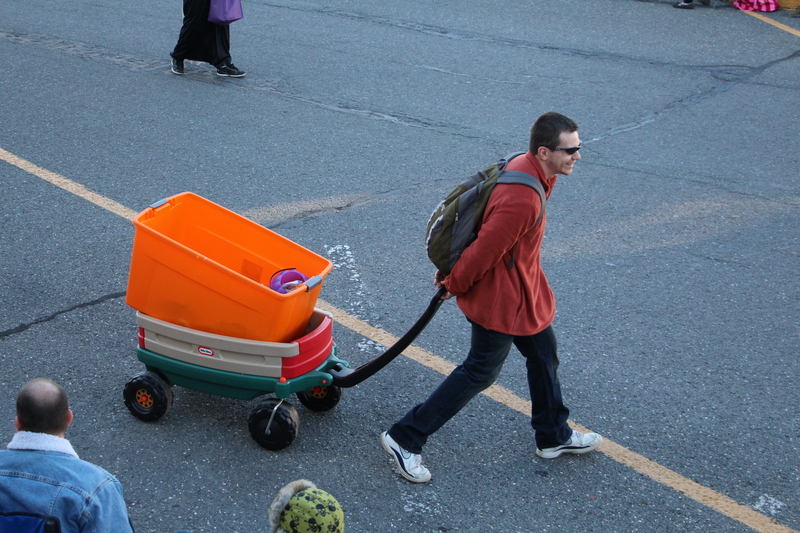 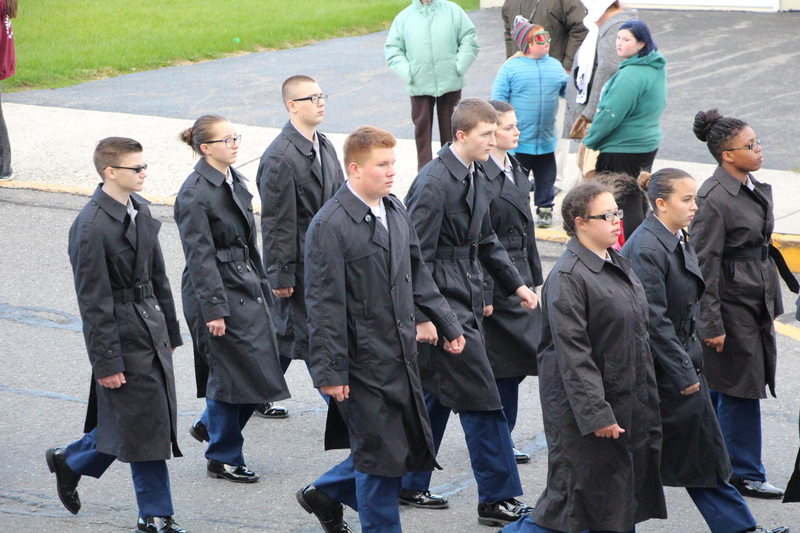 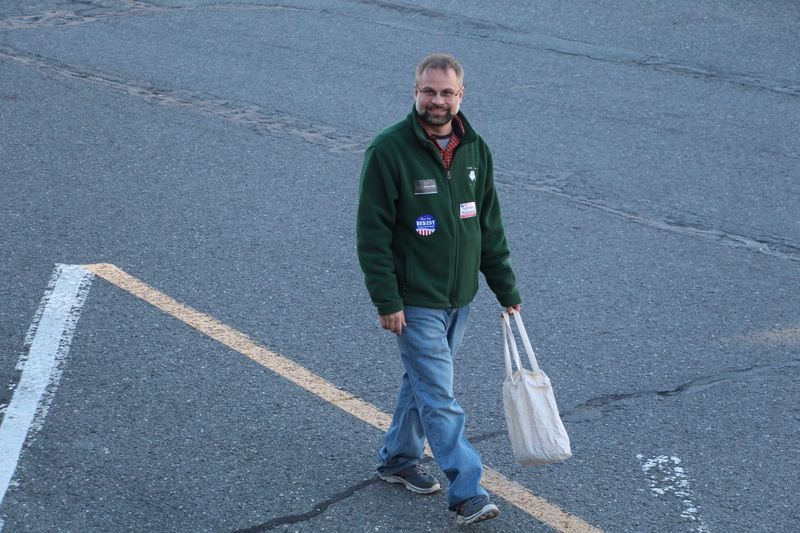 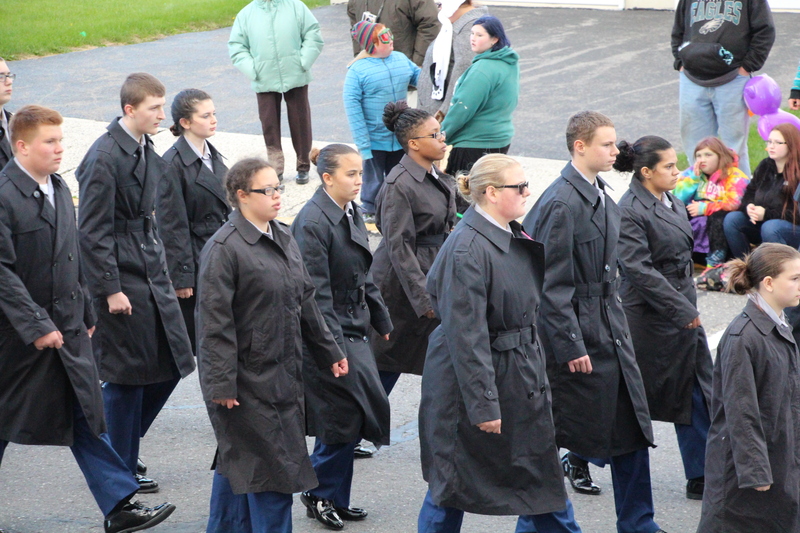 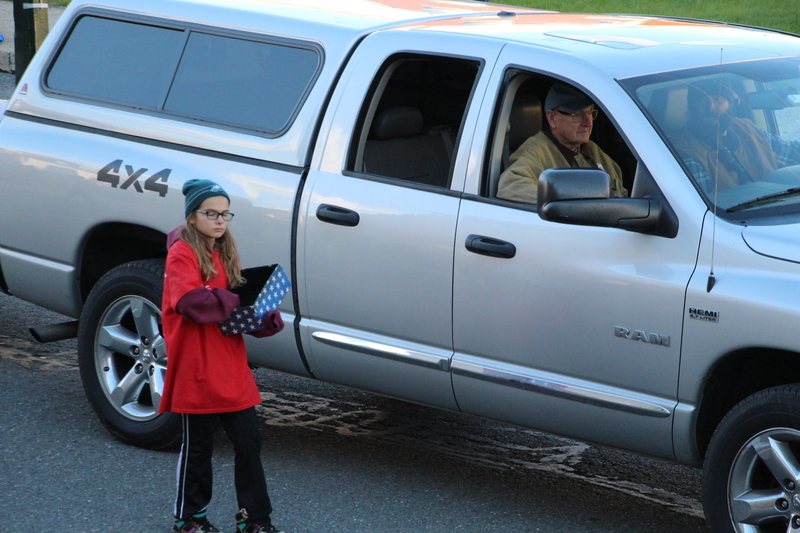 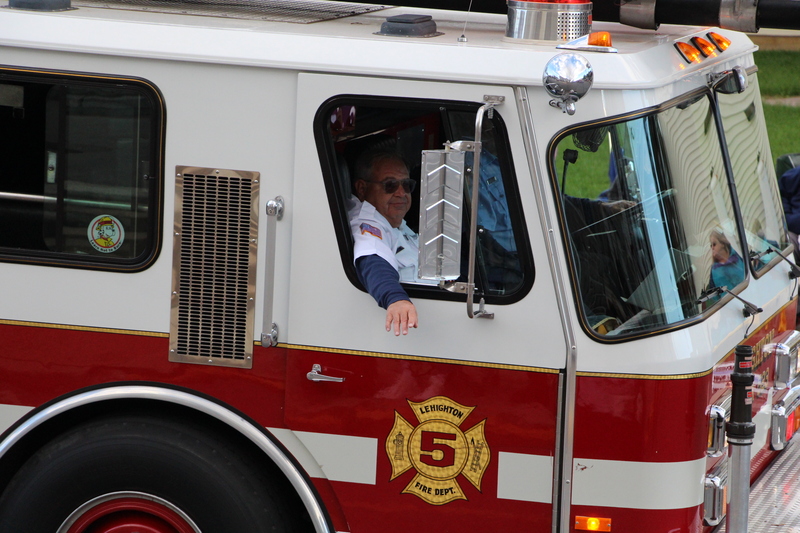 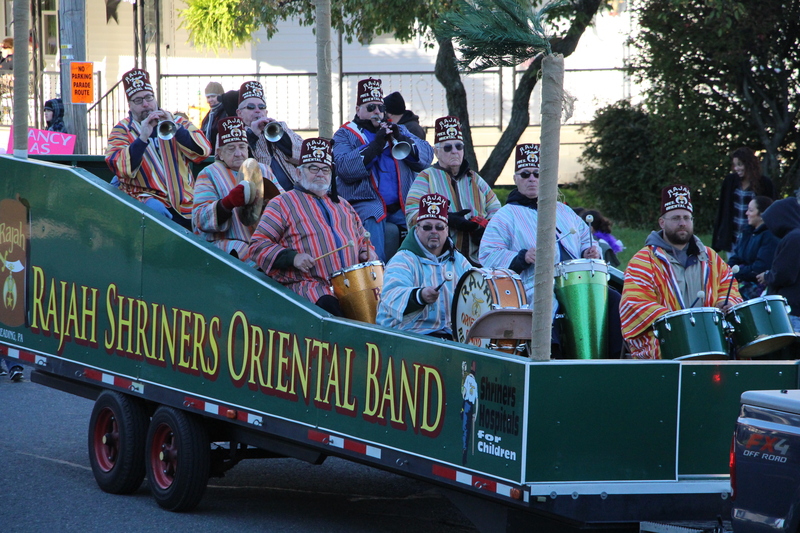 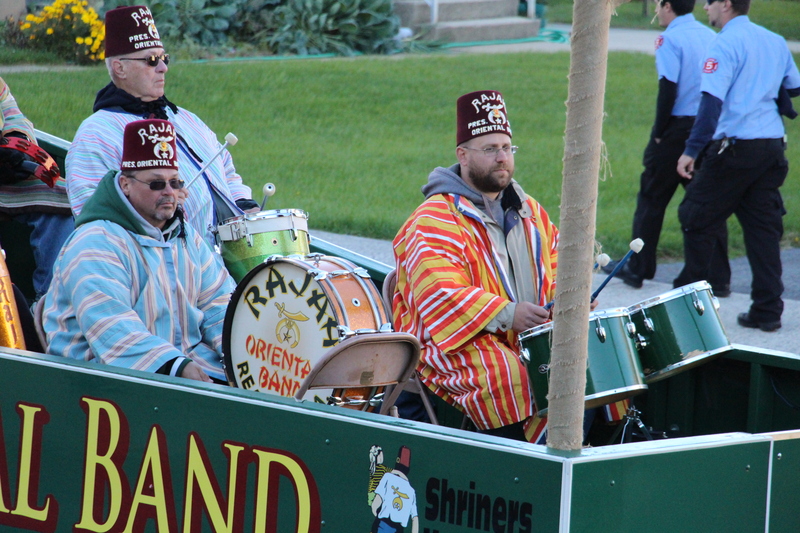 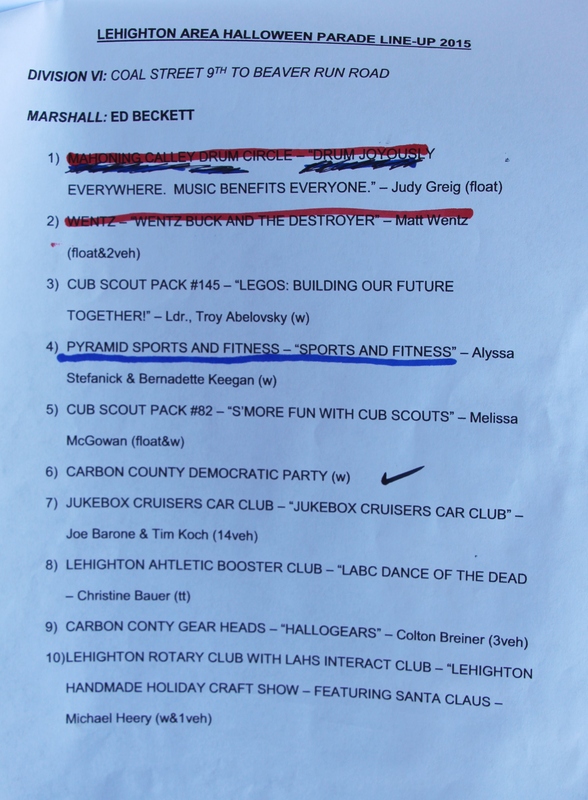 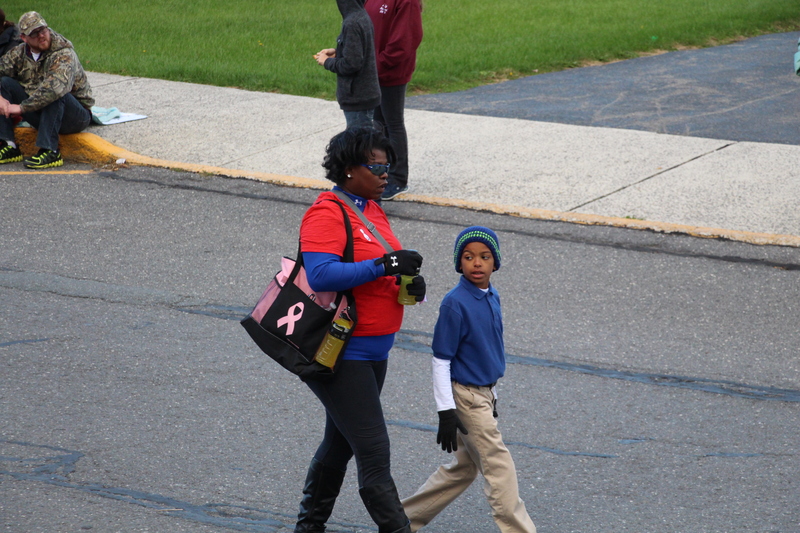 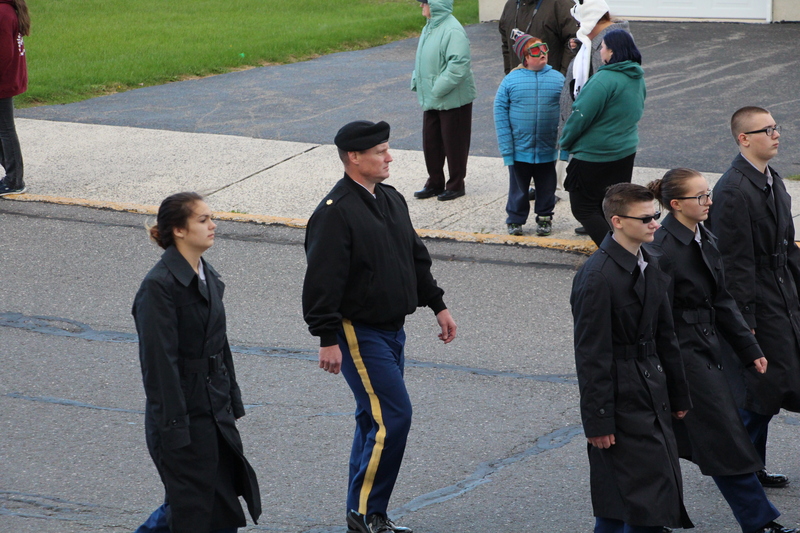 The parade, which consisted of 6 divisions, lasted about an hour. 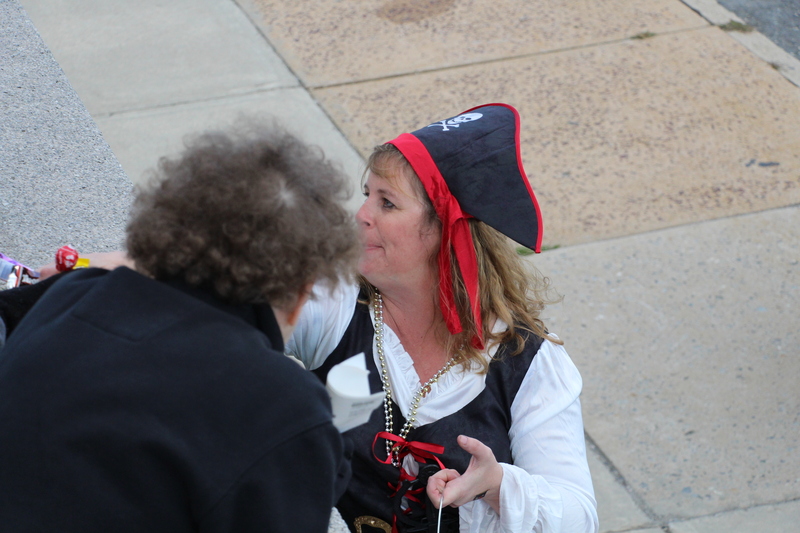 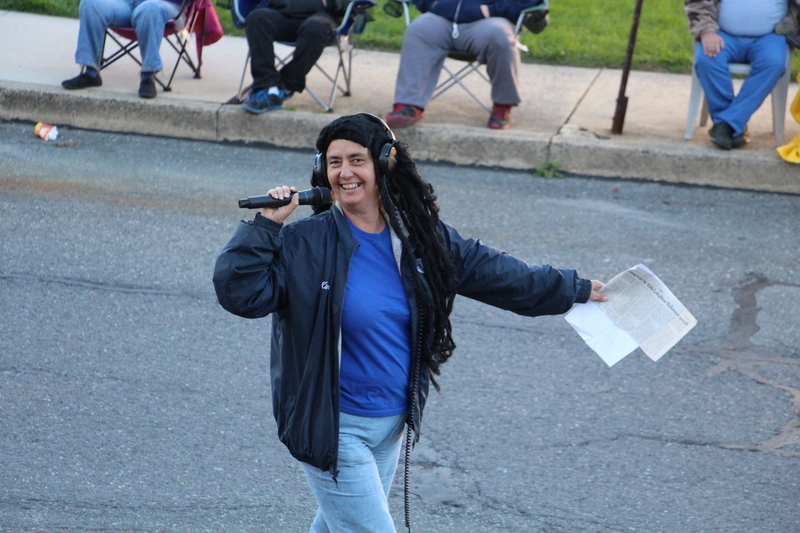 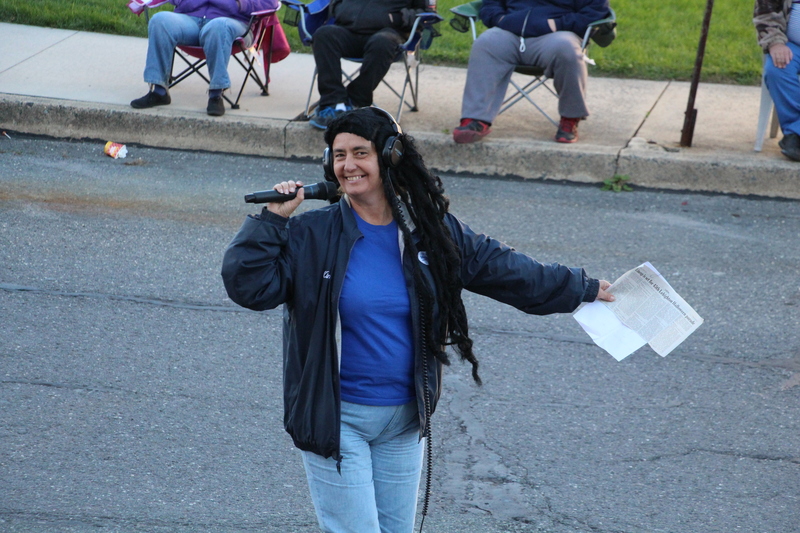 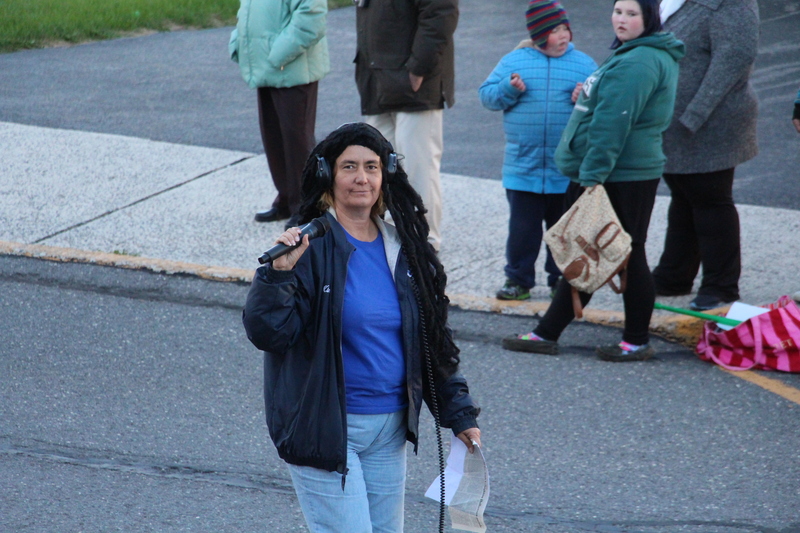 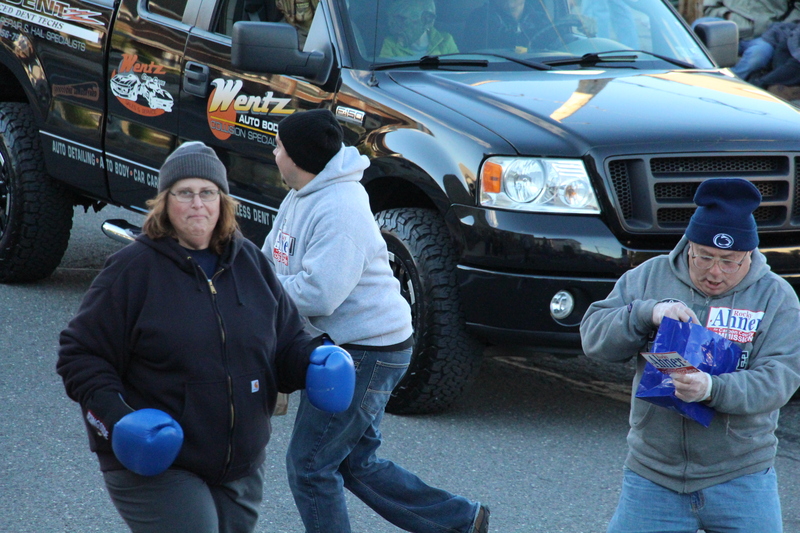 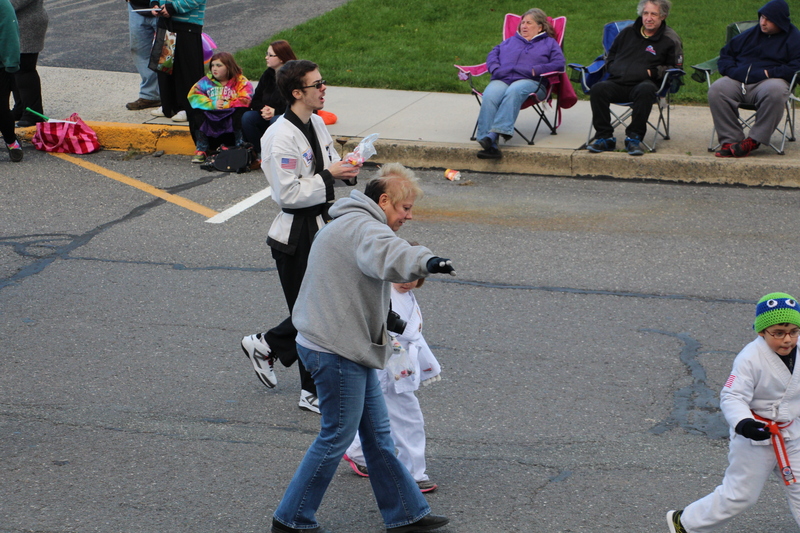 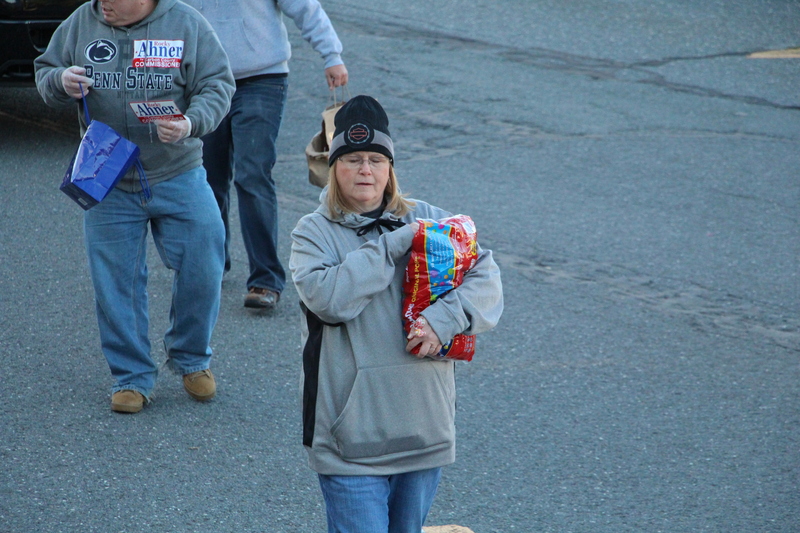 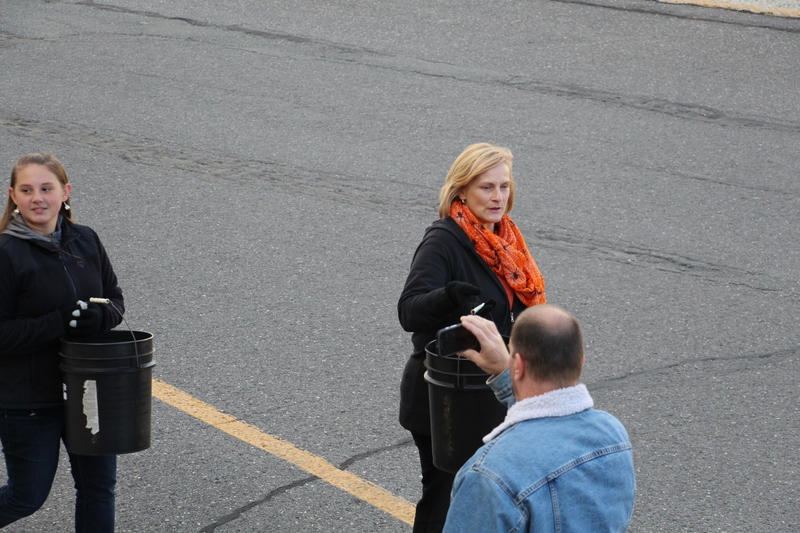 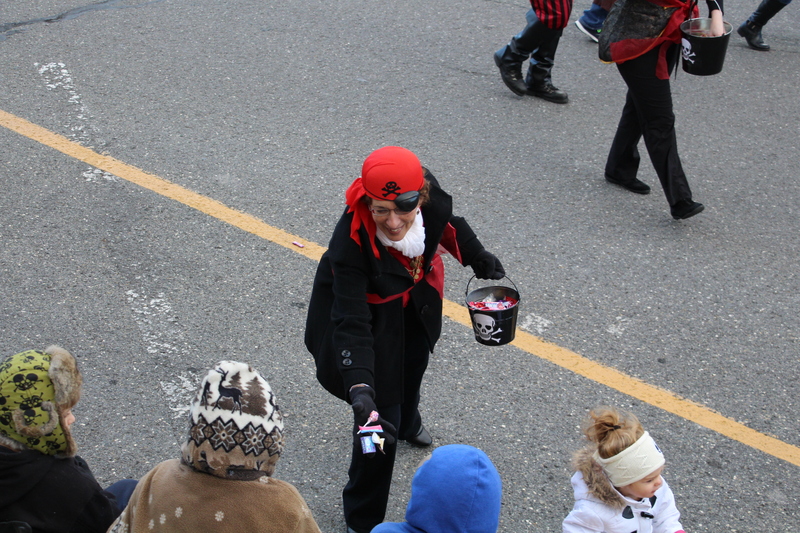 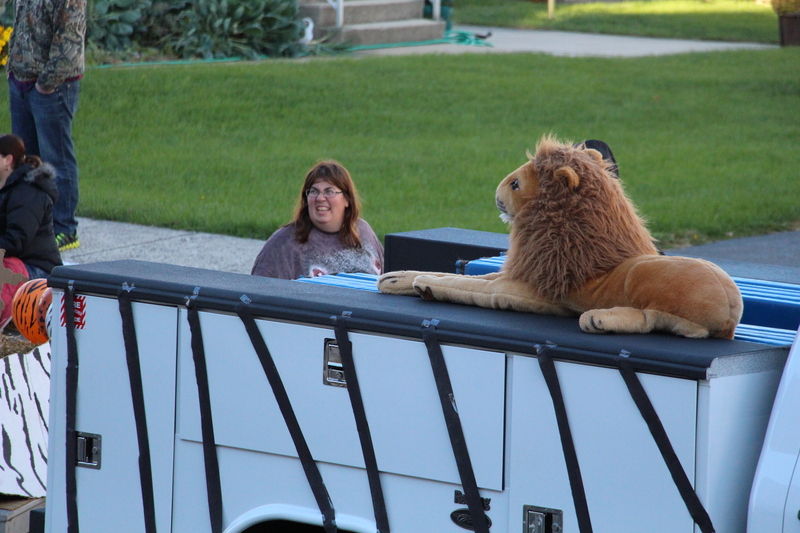 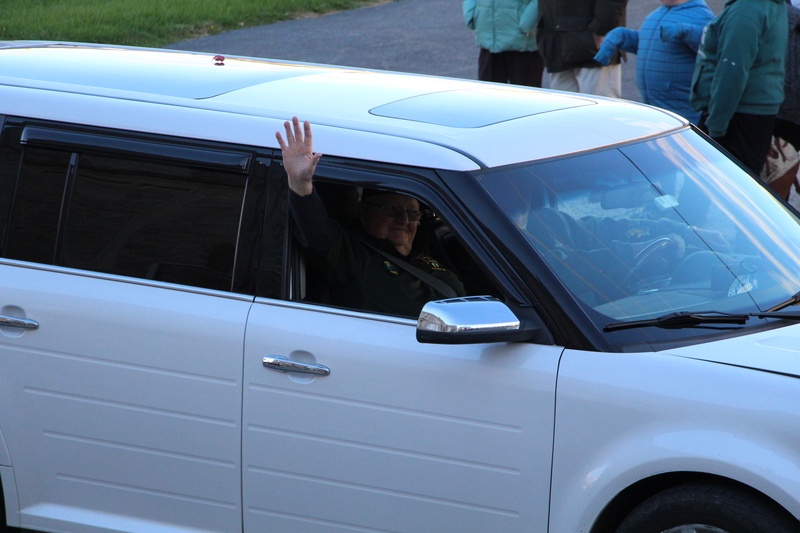 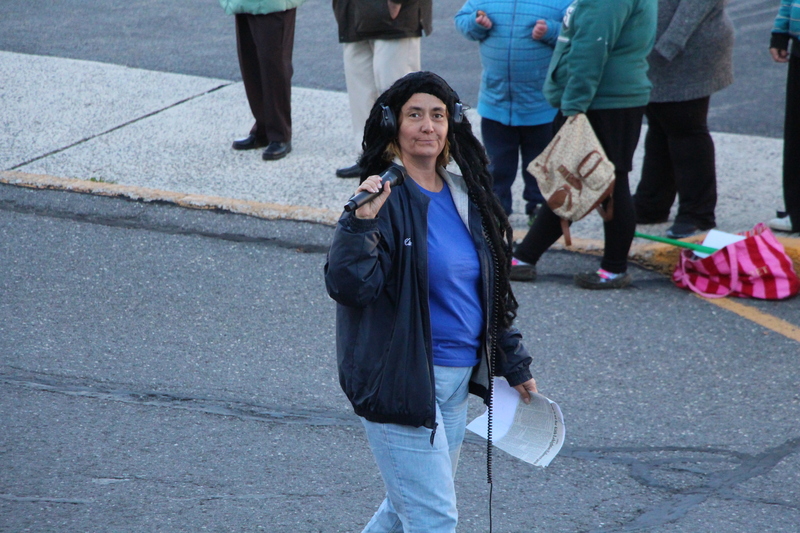 Judy Harris, parade coordinator, stated the committee’s appreciation to all parade participants, sponsors and supporters. 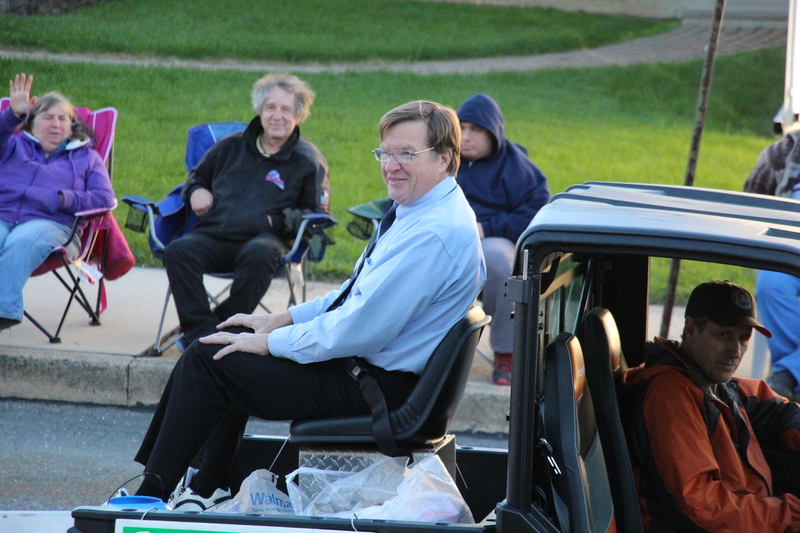 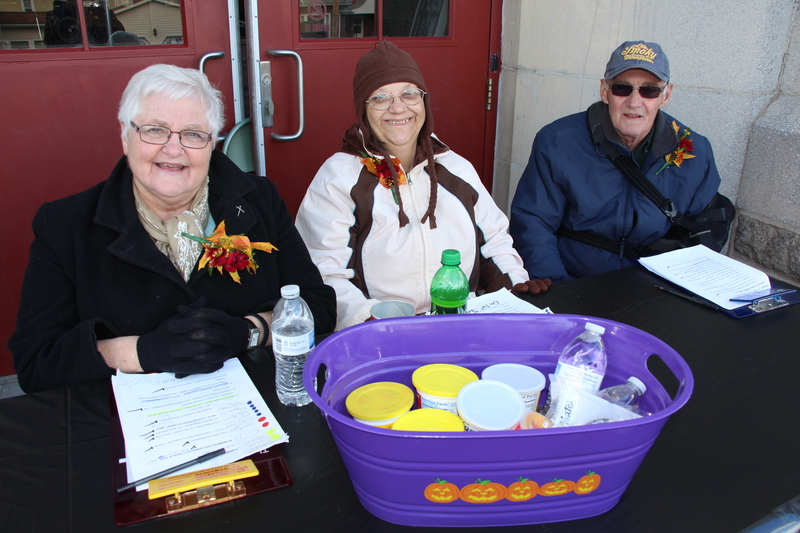 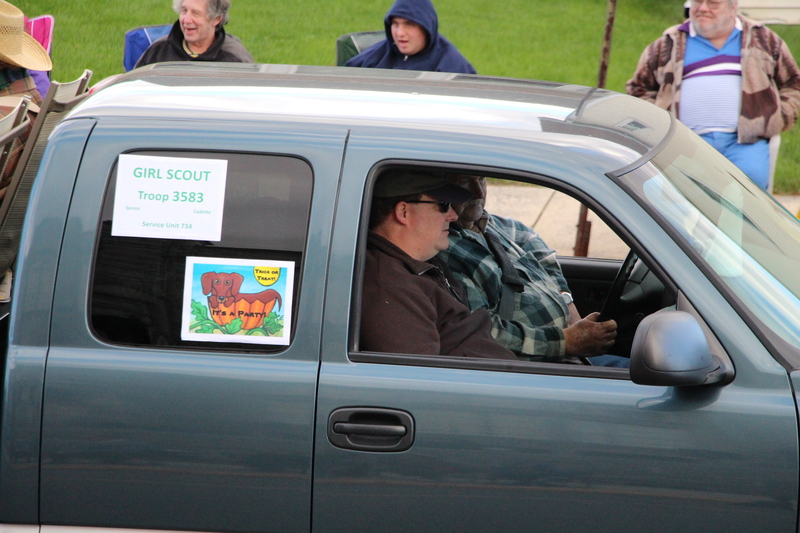 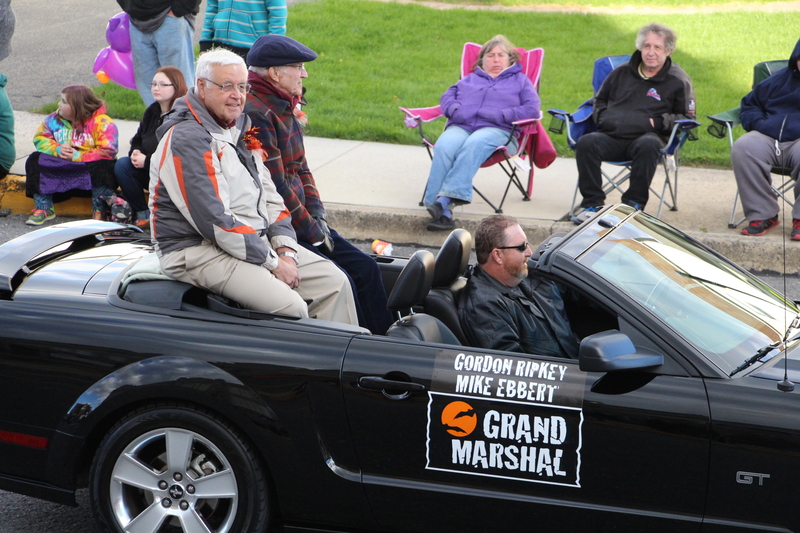 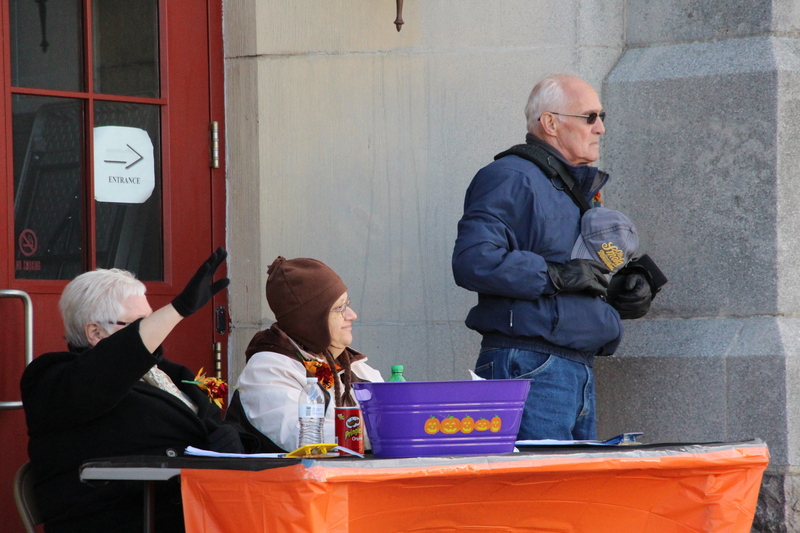 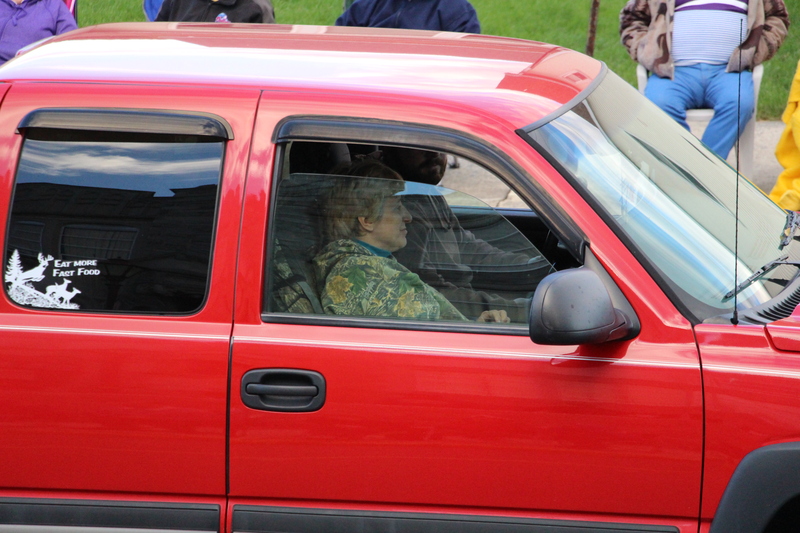 Parade judges were Gloria Bowman, Martha Cox, and Clark Ritter. 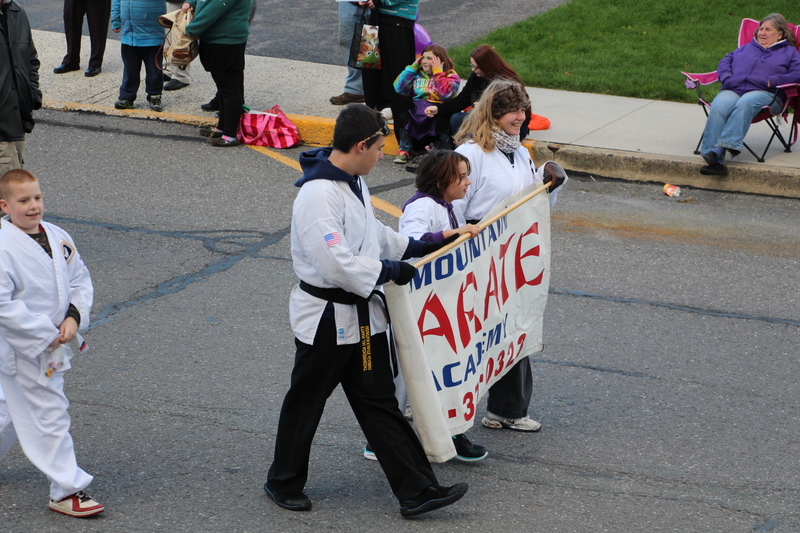 Page down further to view 900 TamaquaArea.com photos from the event. 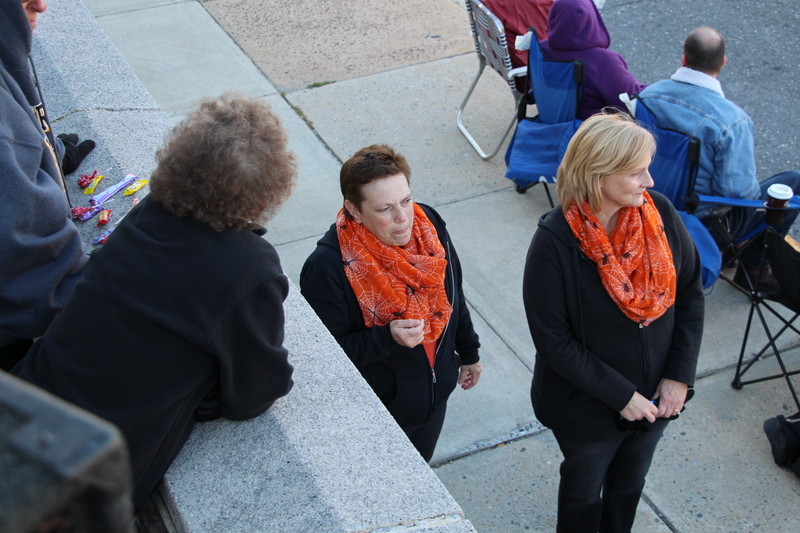 Division 1: Committee members Judy Harris and Julie Harris. 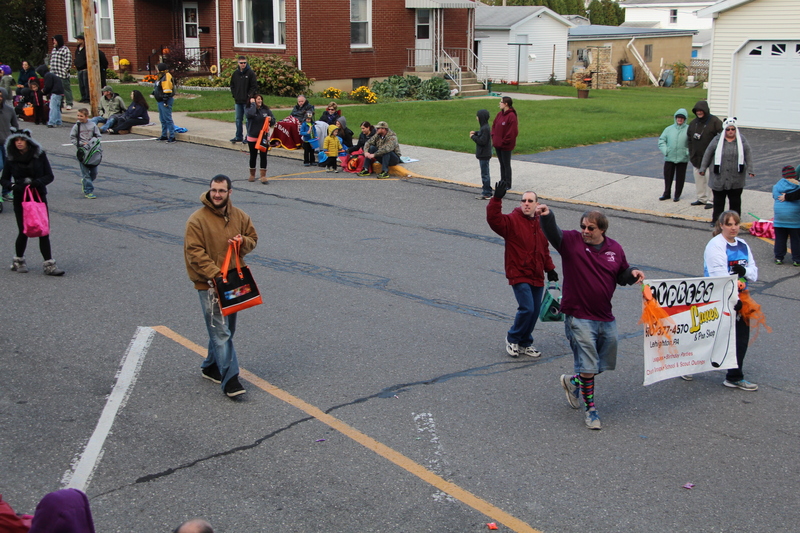 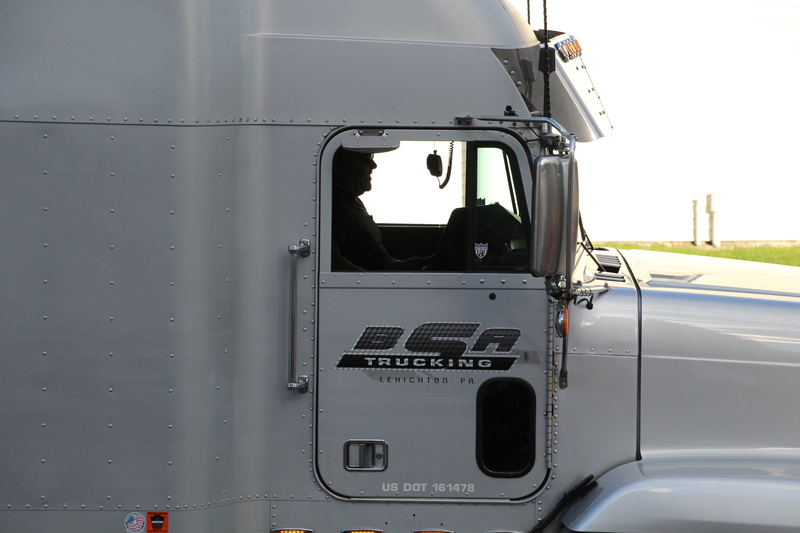 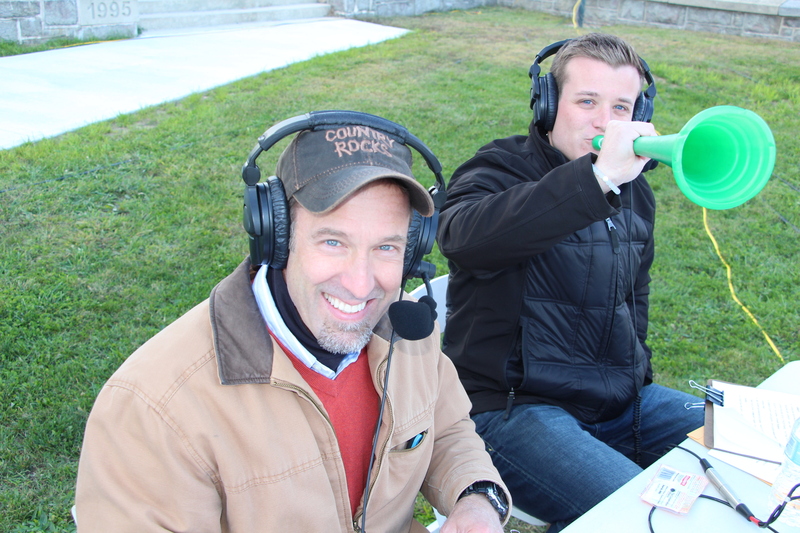 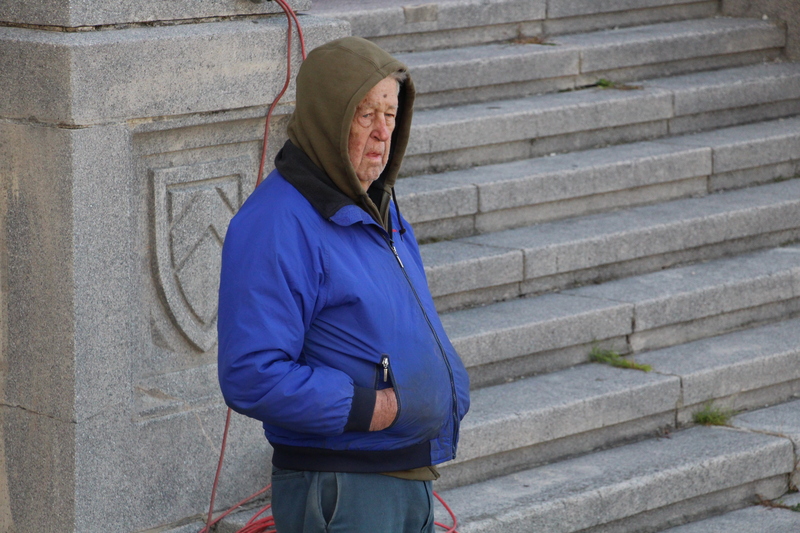 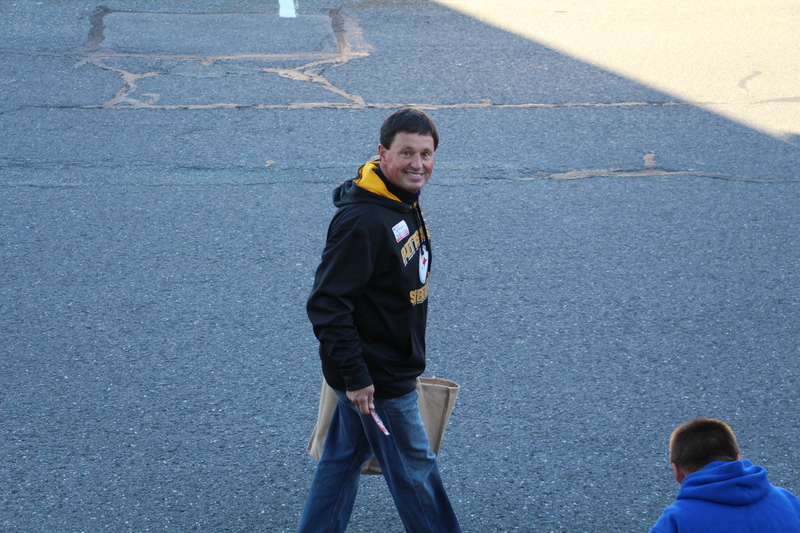 Division 2: Todd Kriner and Richard Guy. 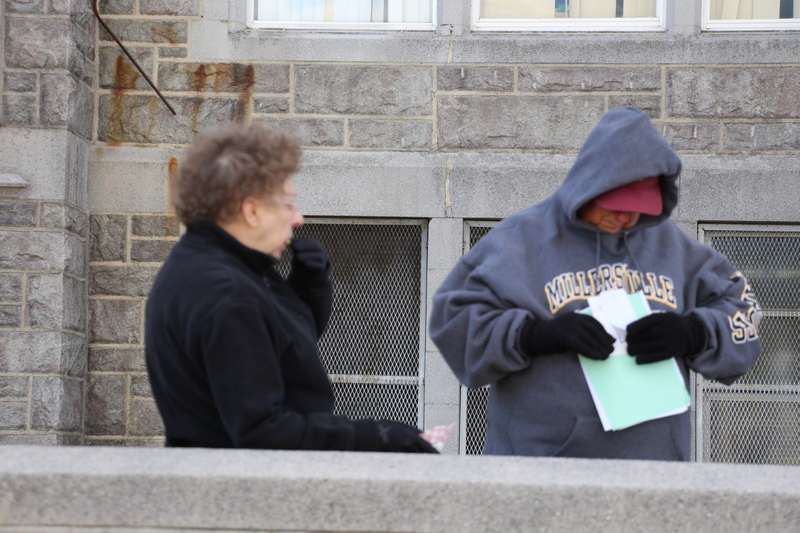 Division 3: Andrea Kriner and Linda Guy. 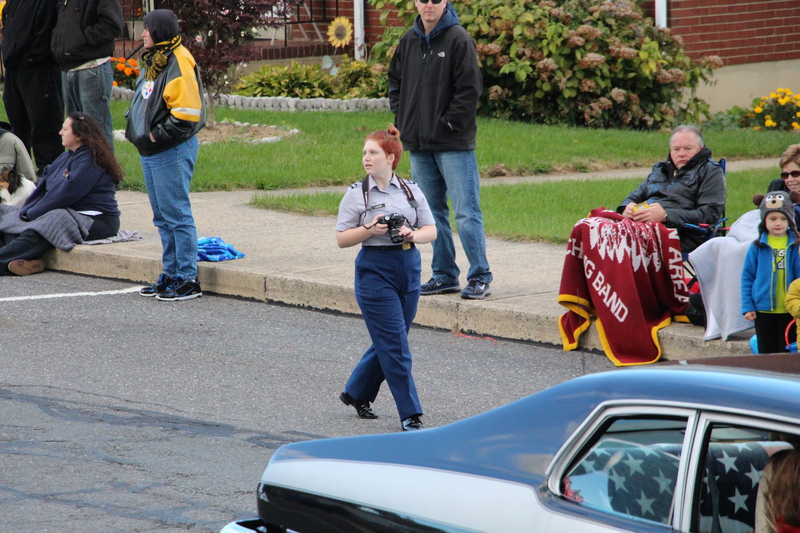 FYI: I was taking photos and video the same time. 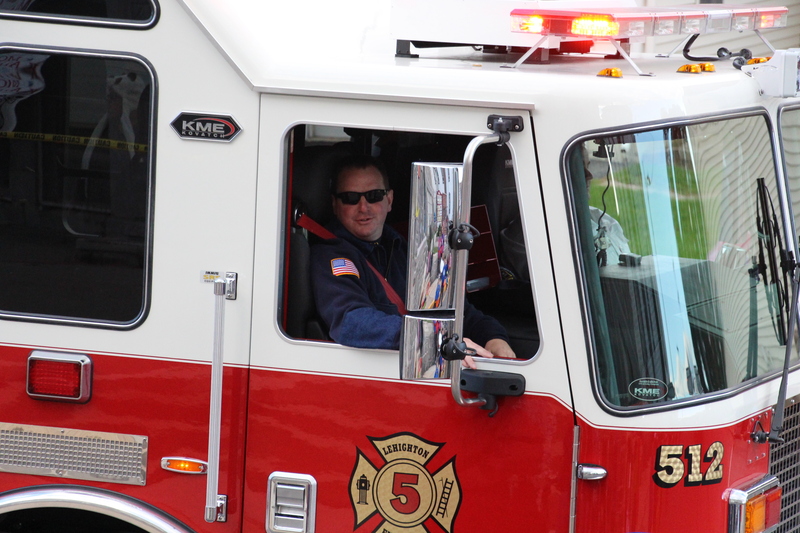 As always, all TamaquaArea.com photos are free to download, save or use.